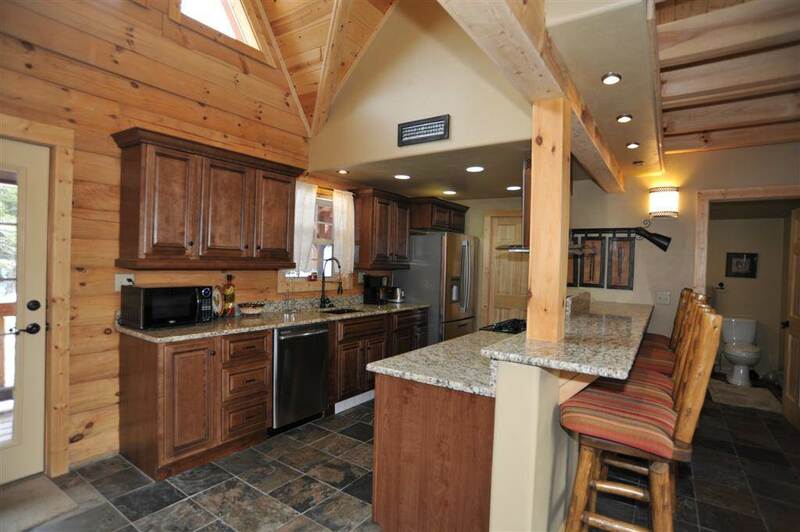 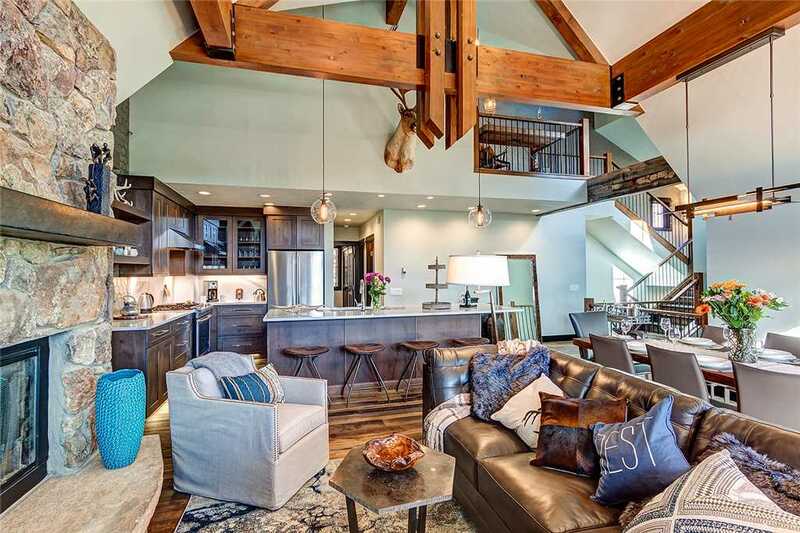 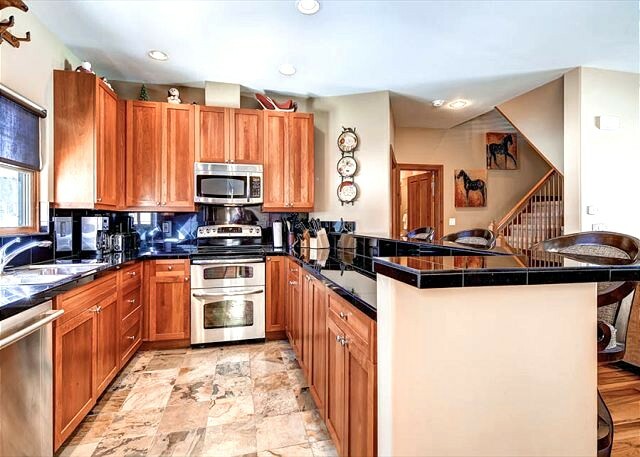 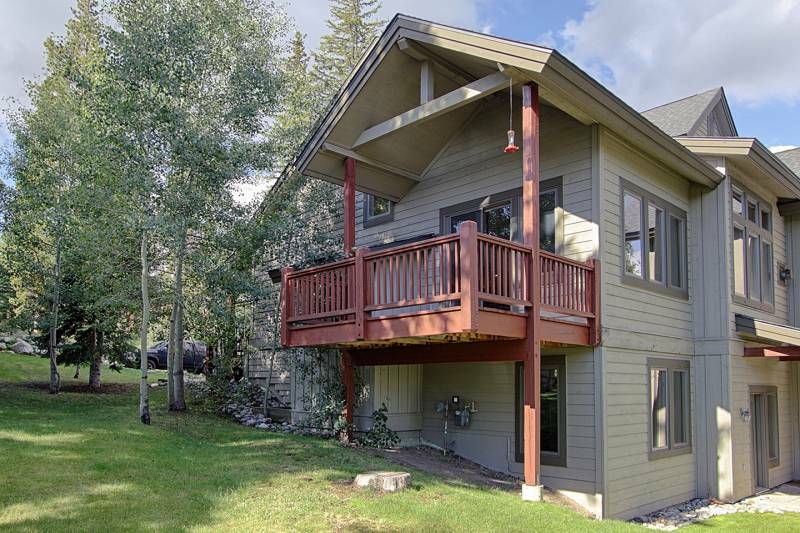 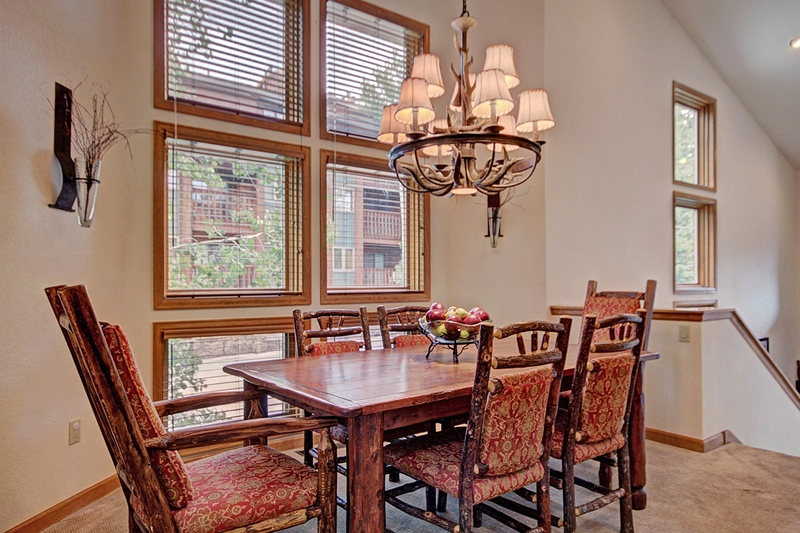 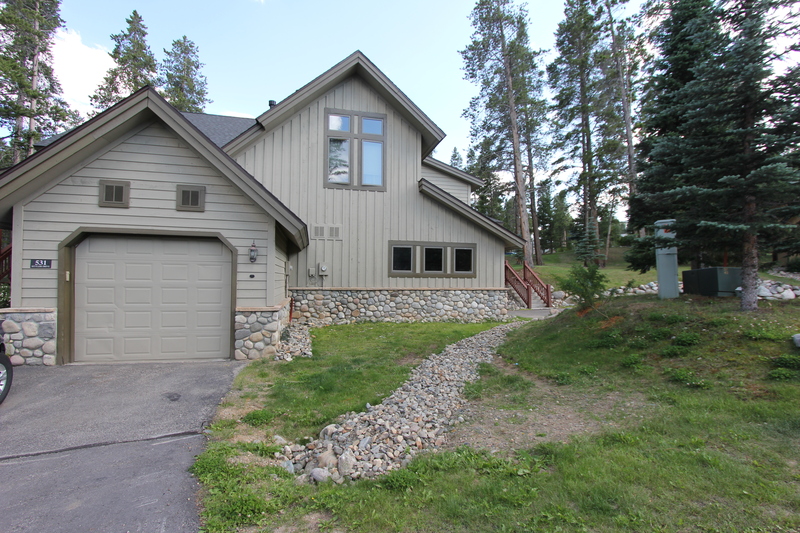 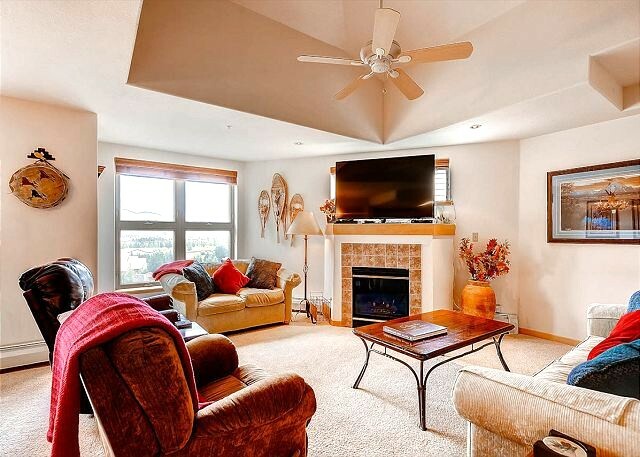 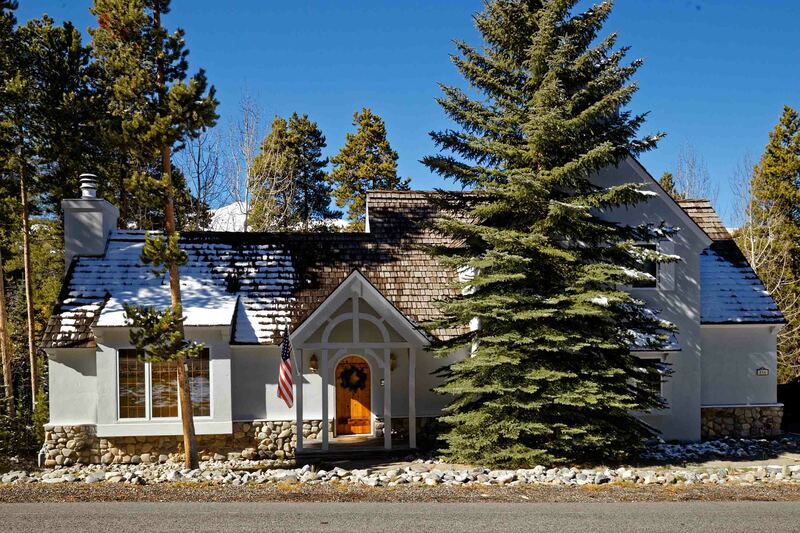 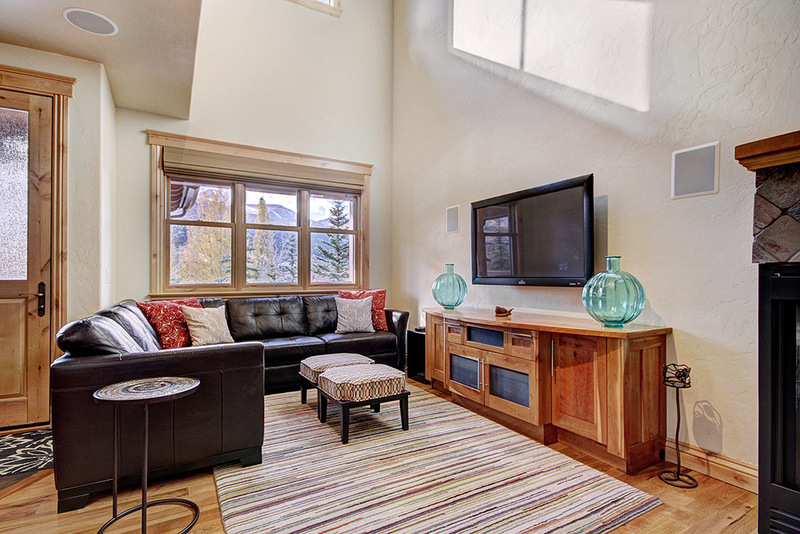 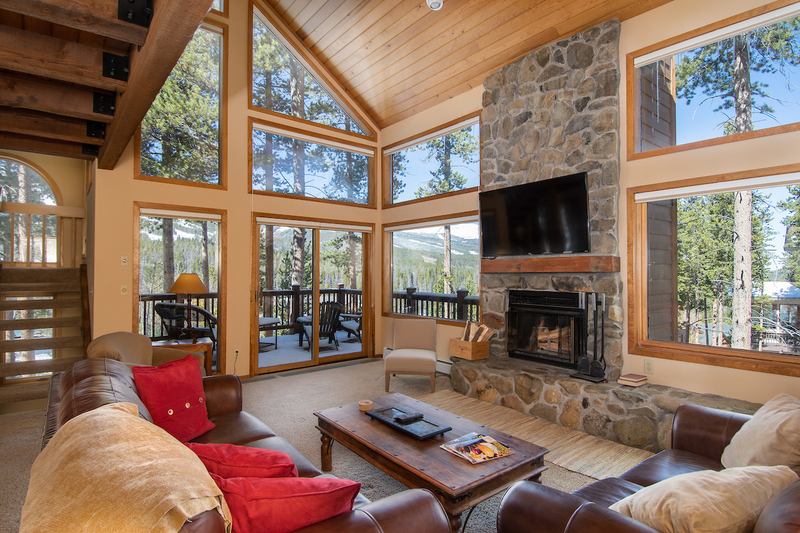 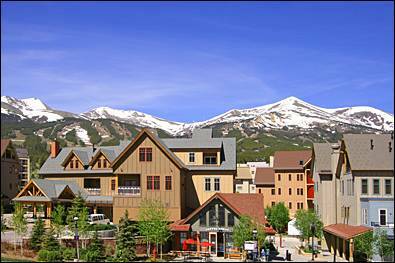 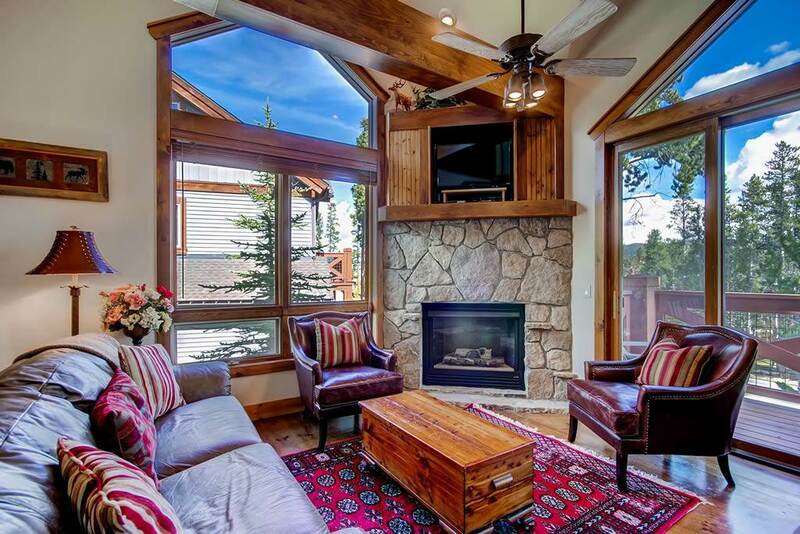 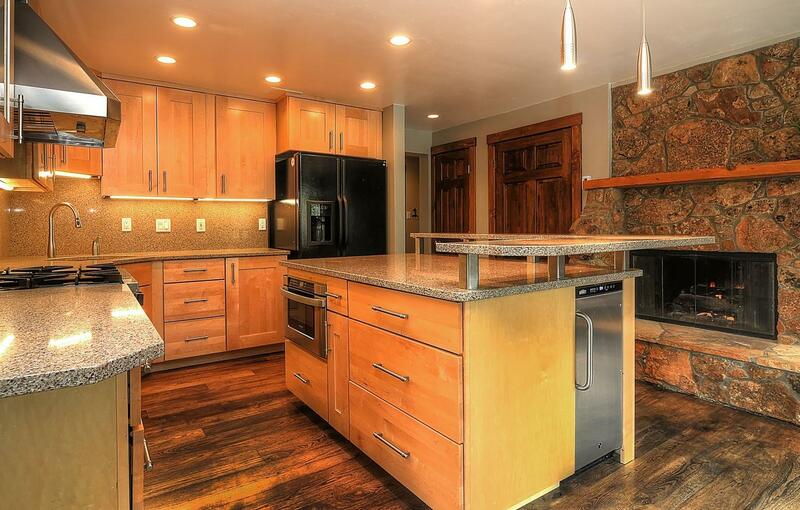 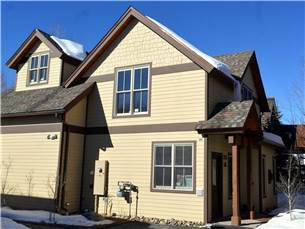 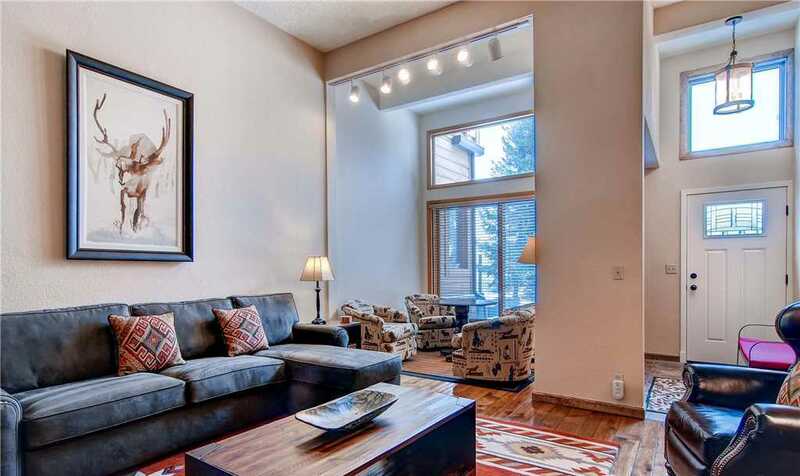 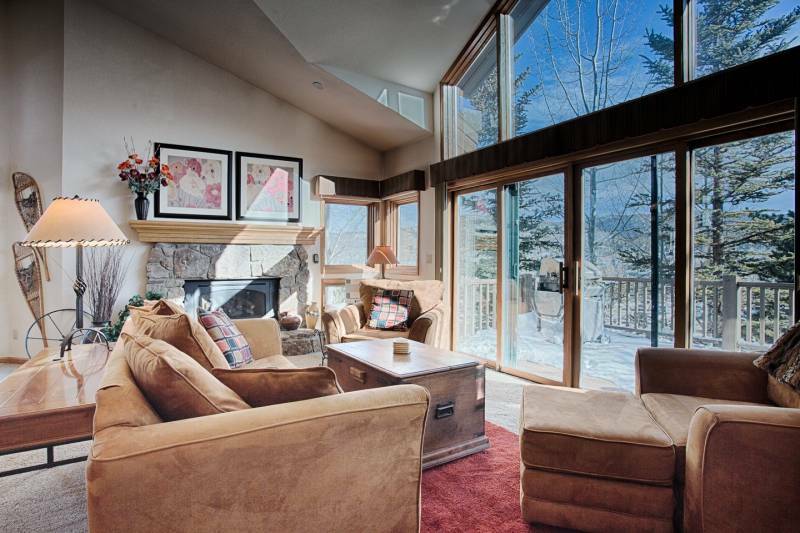 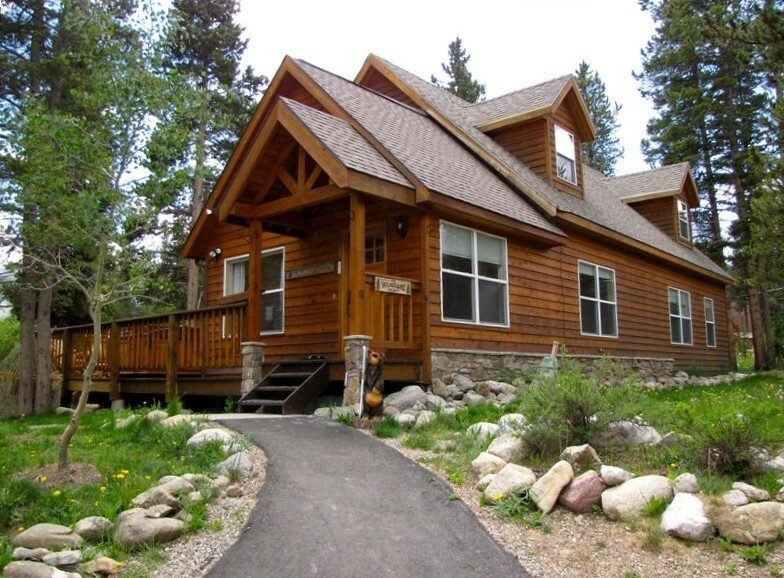 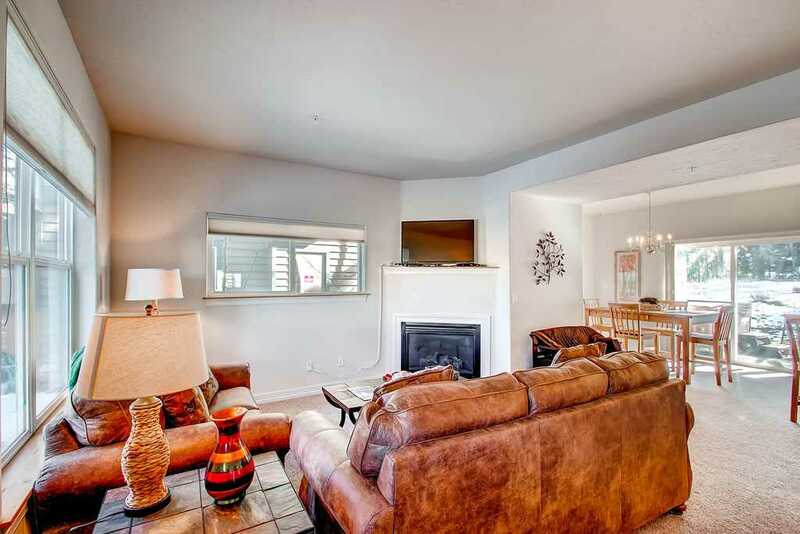 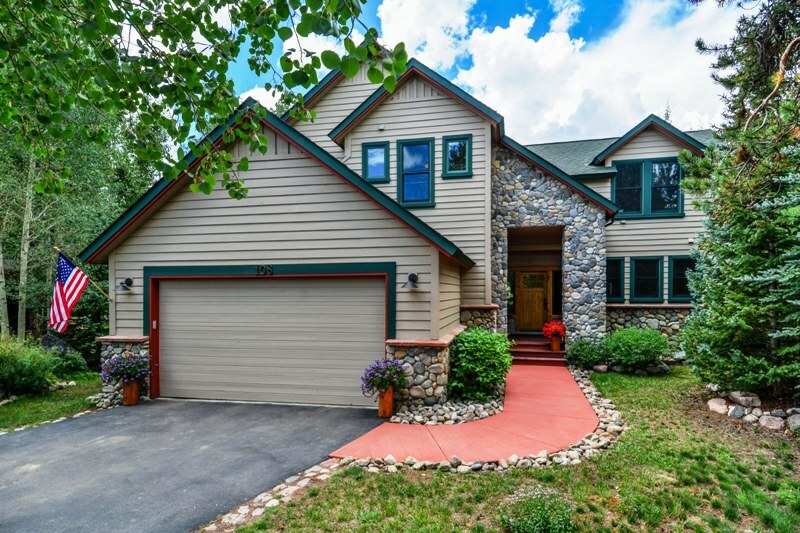 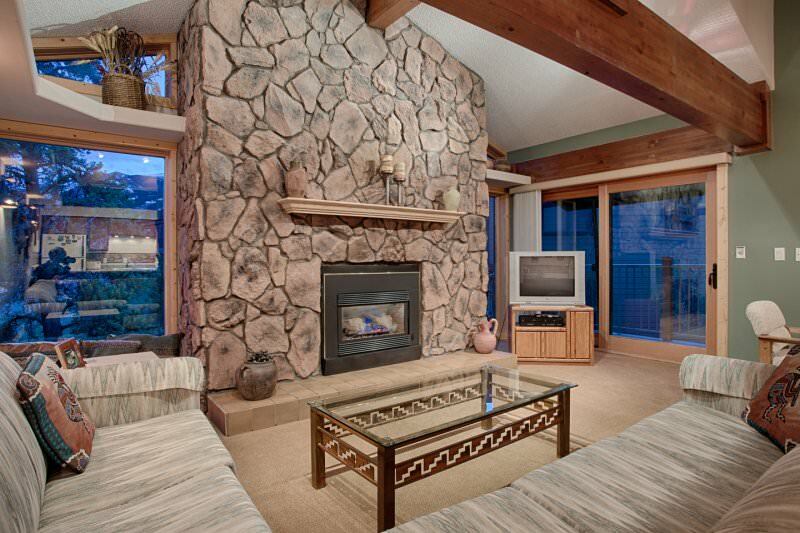 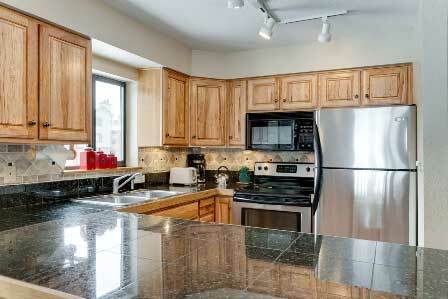 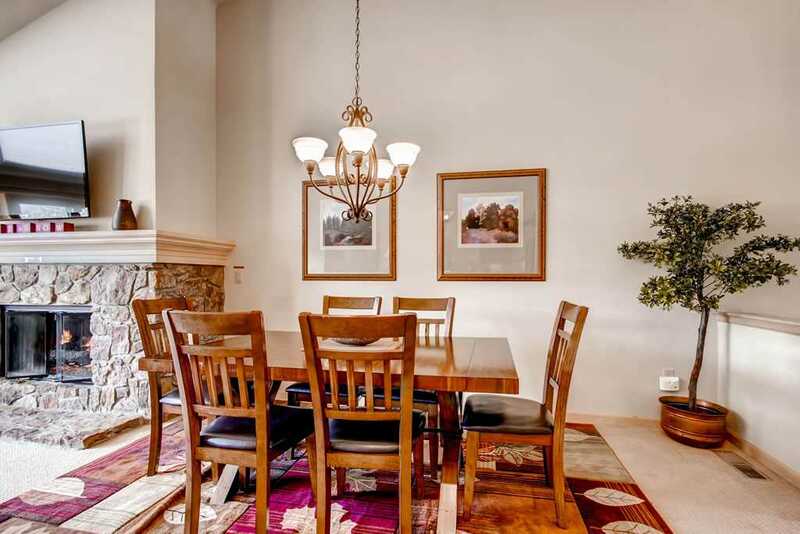 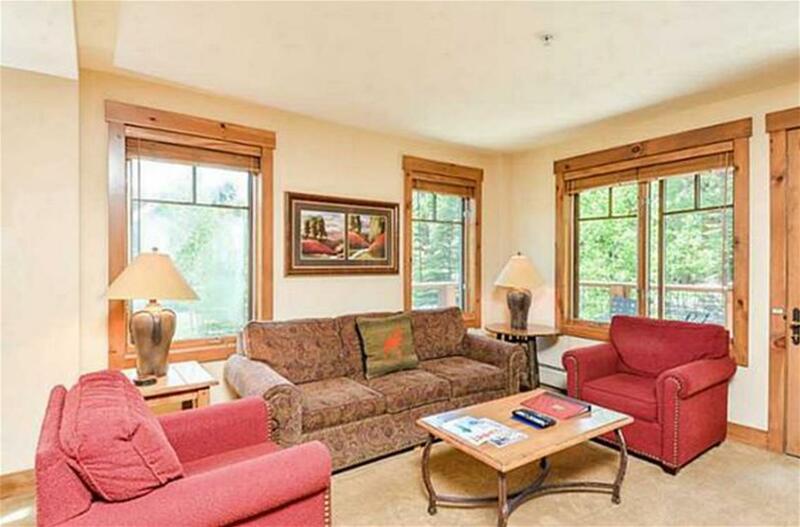 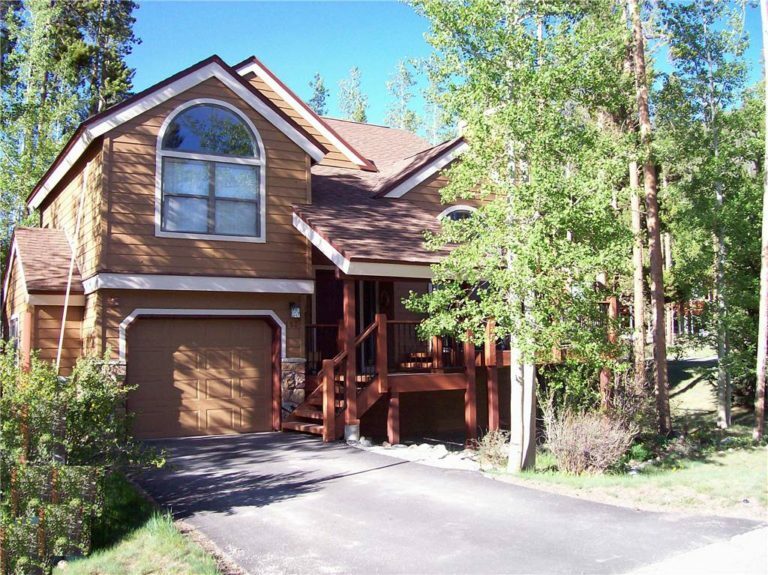 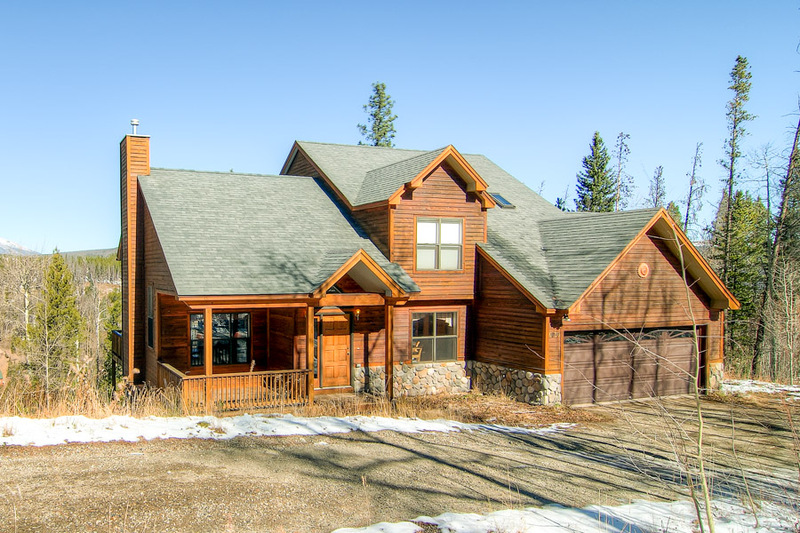 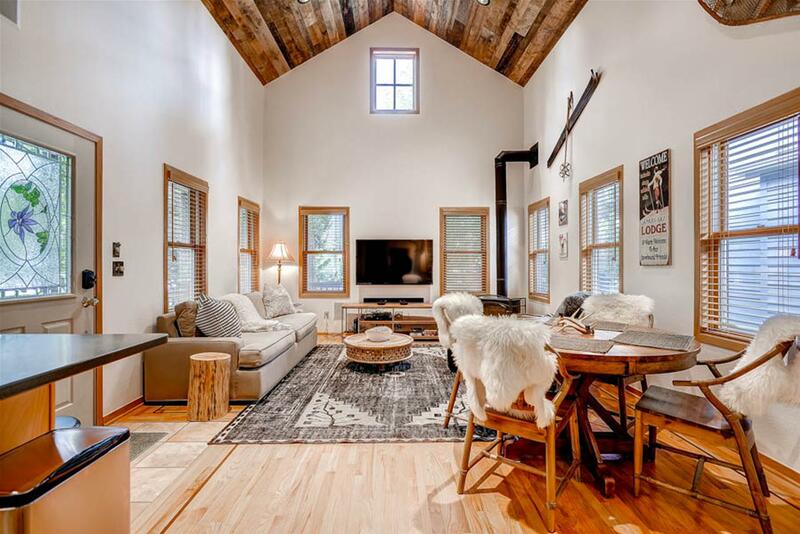 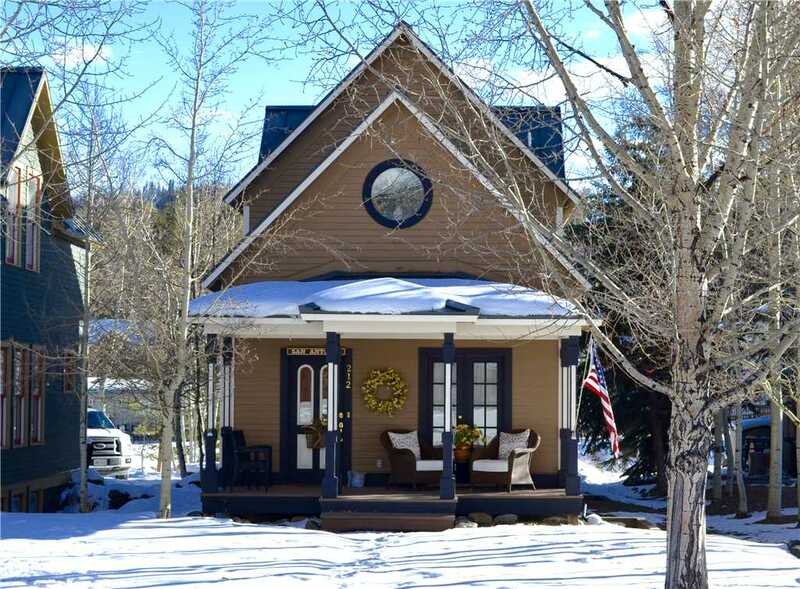 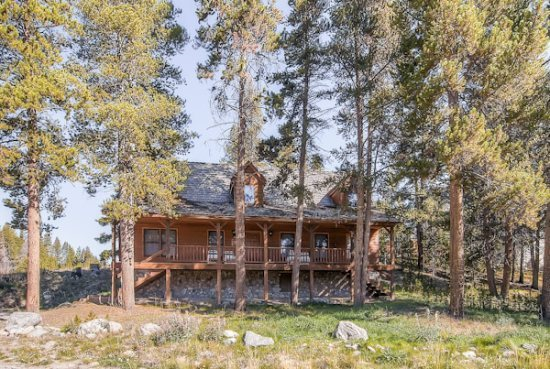 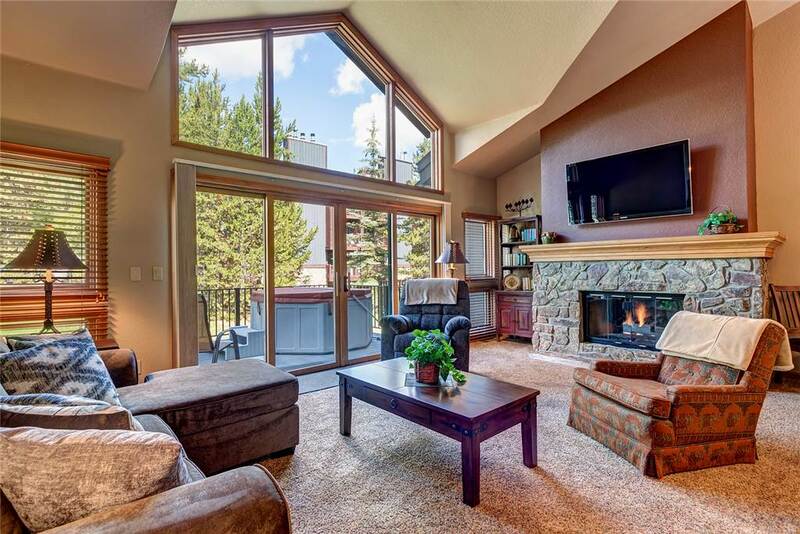 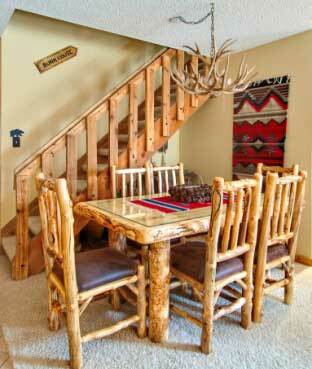 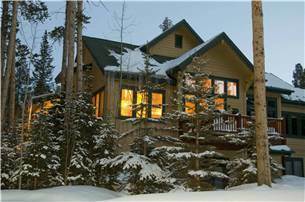 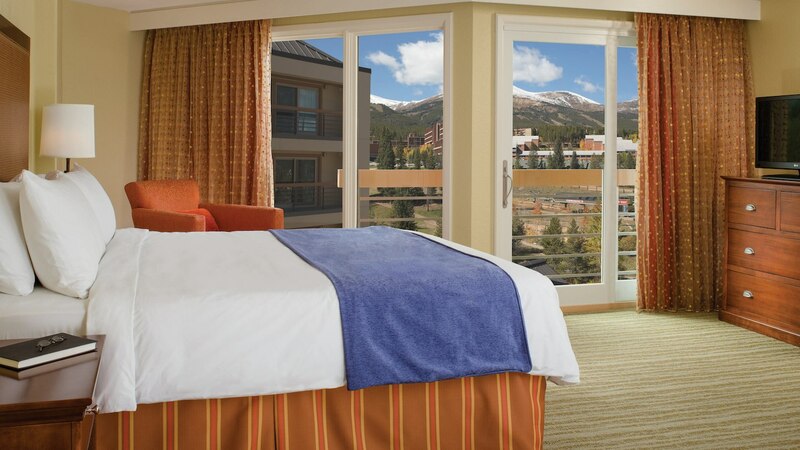 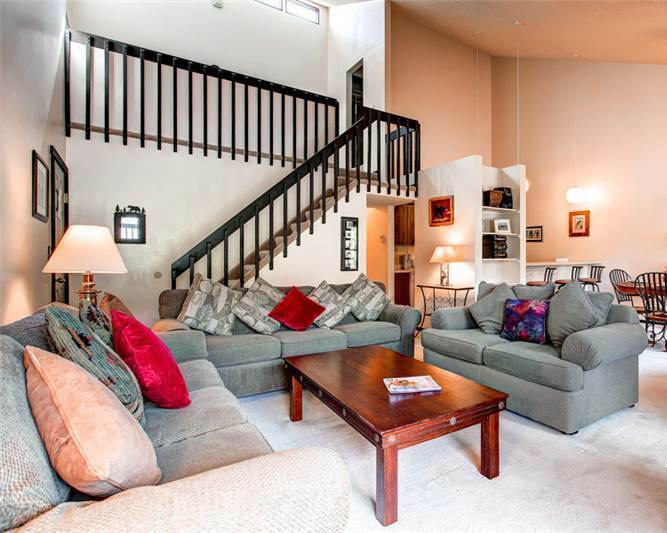 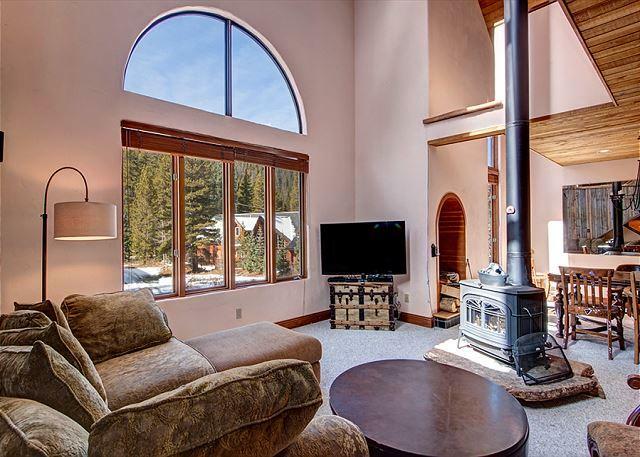 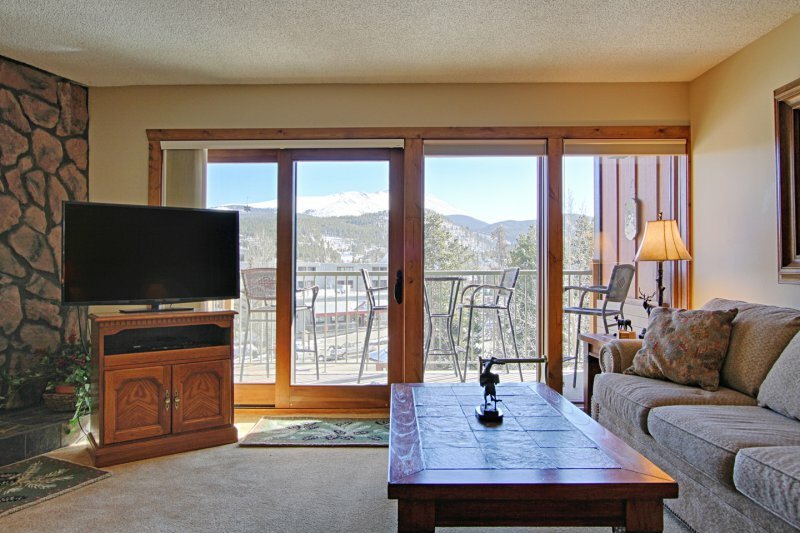 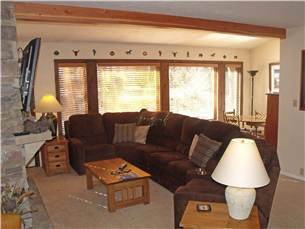 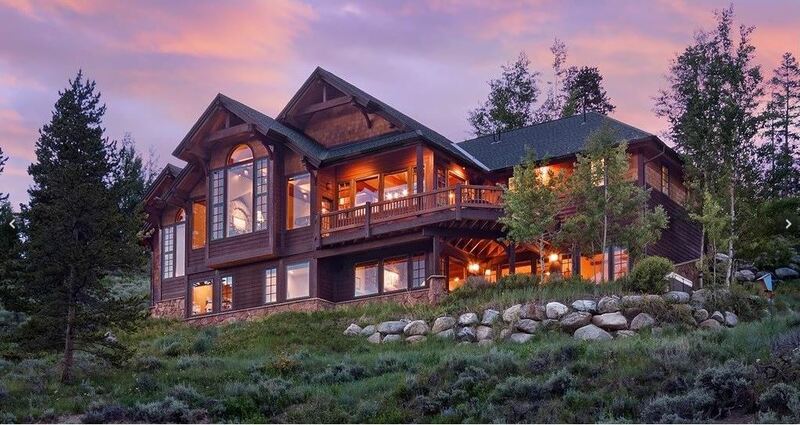 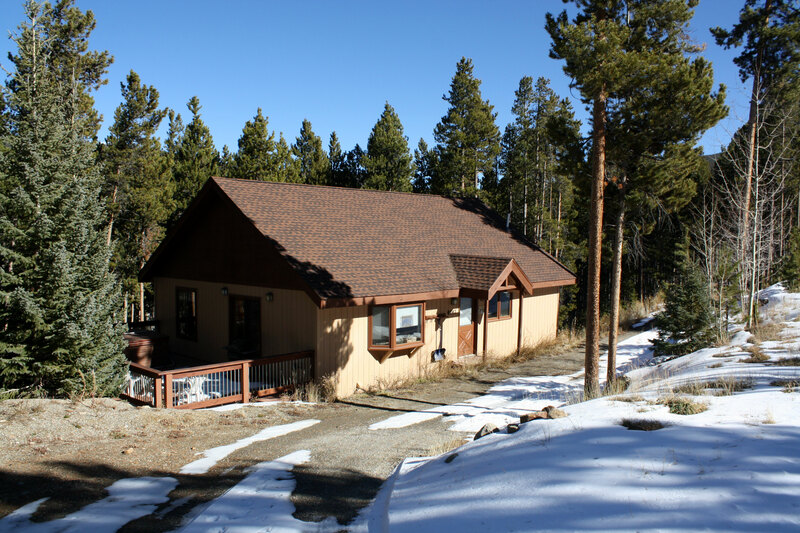 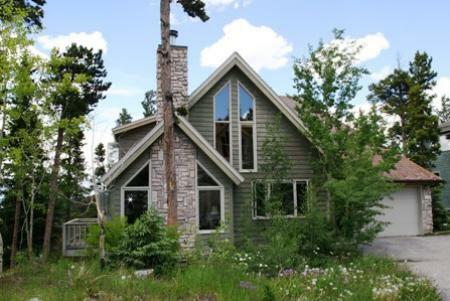 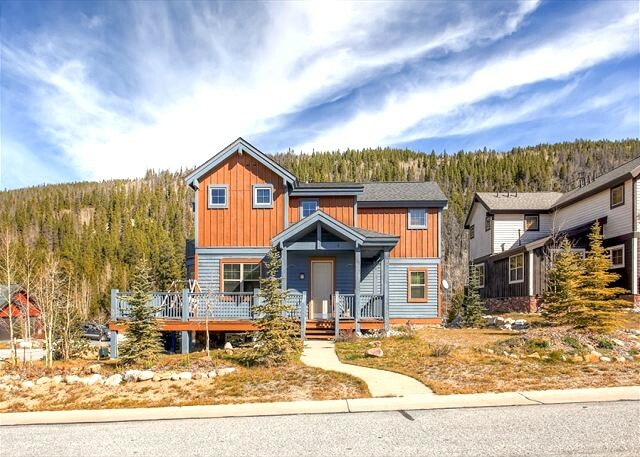 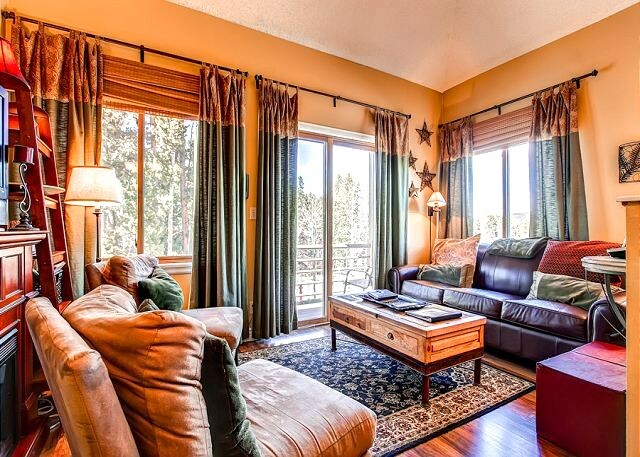 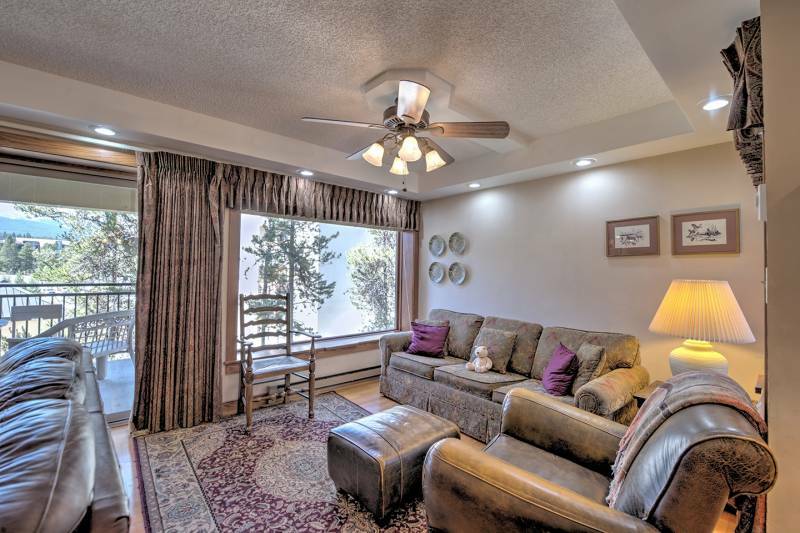 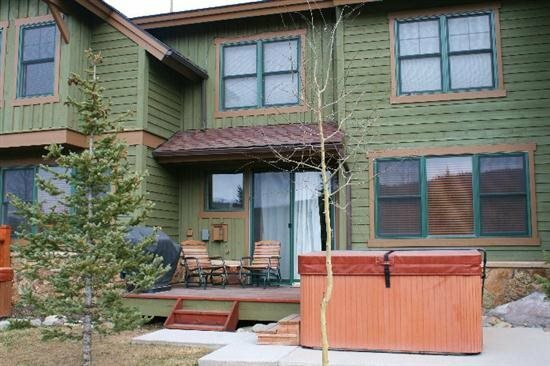 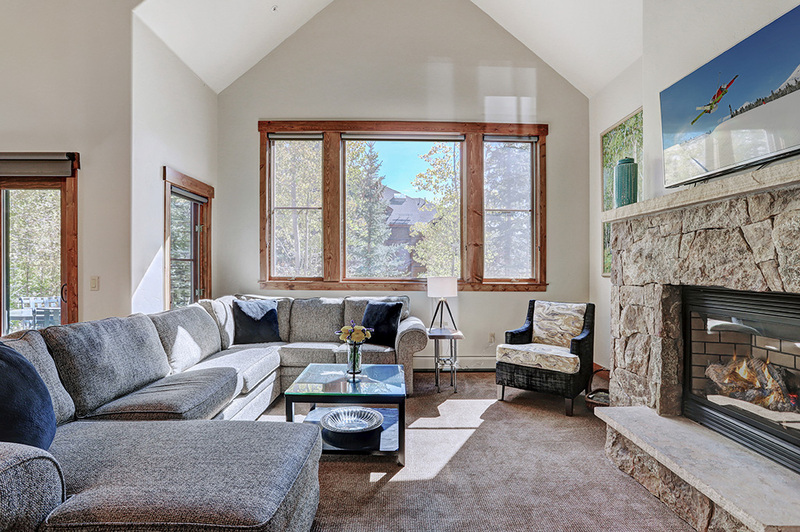 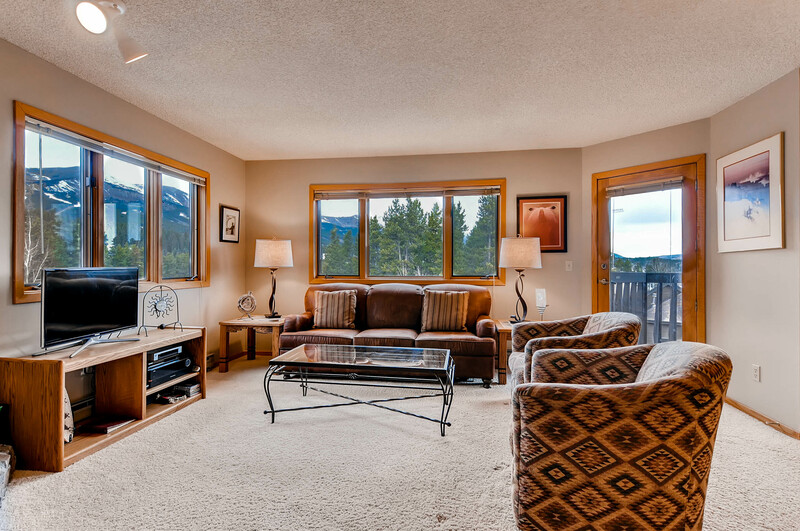 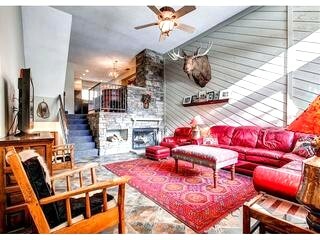 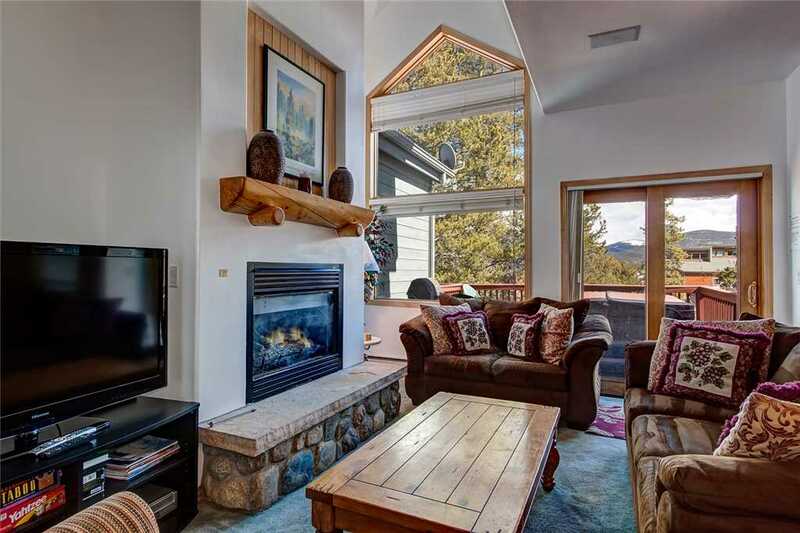 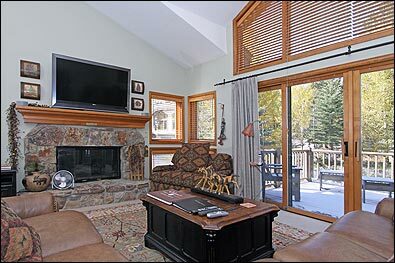 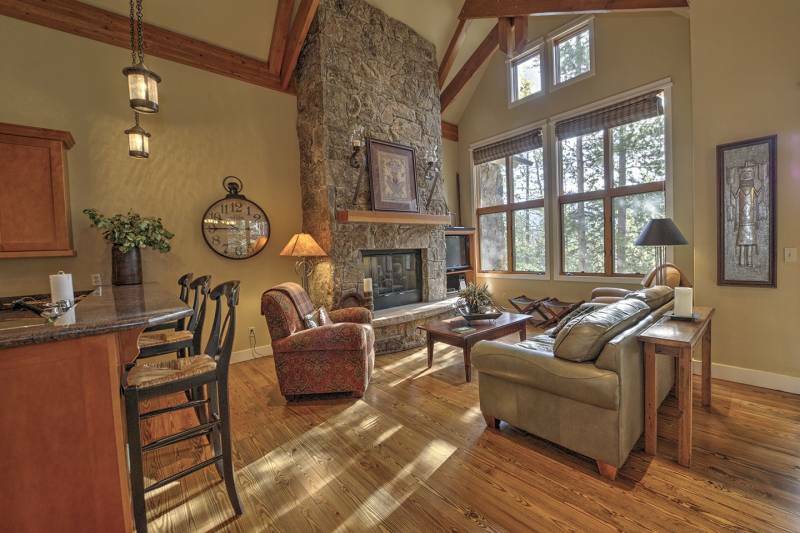 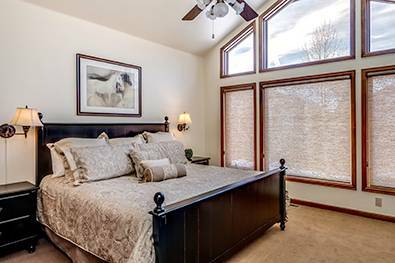 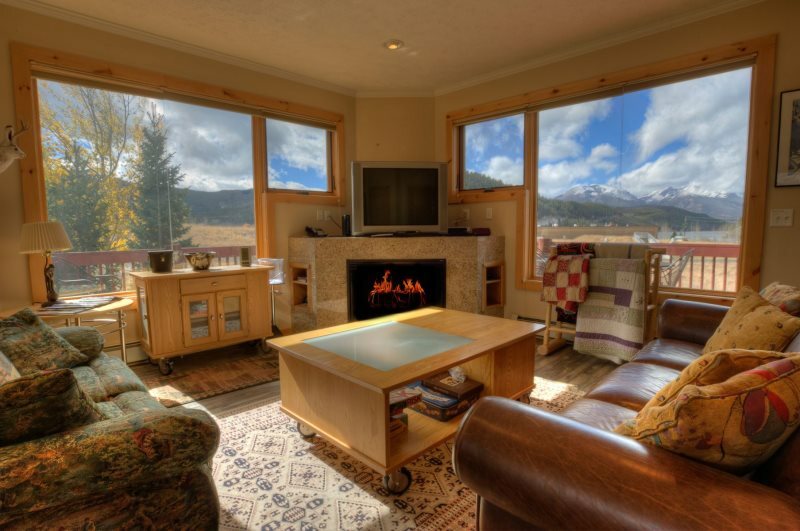 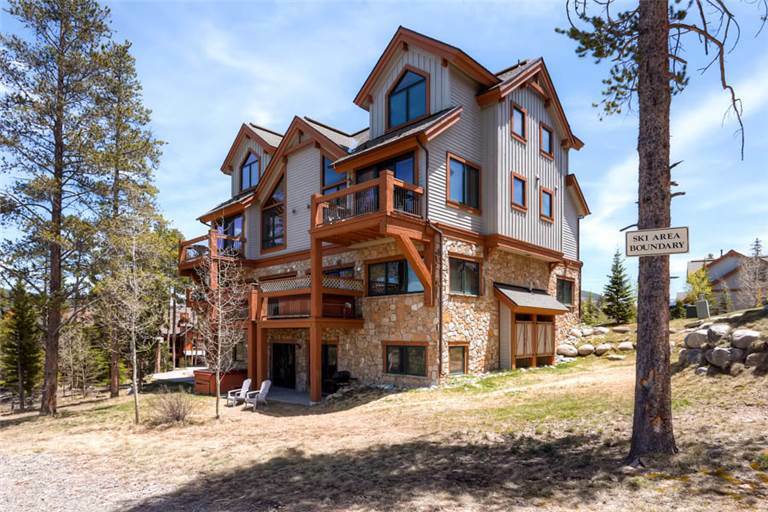 This beautifully designed property in Breckenridge is just steps away from the base of the Snowflake lift. 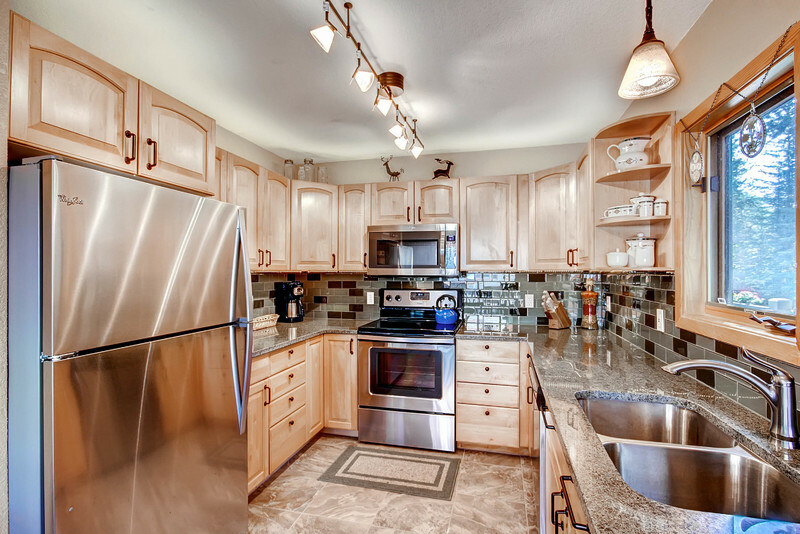 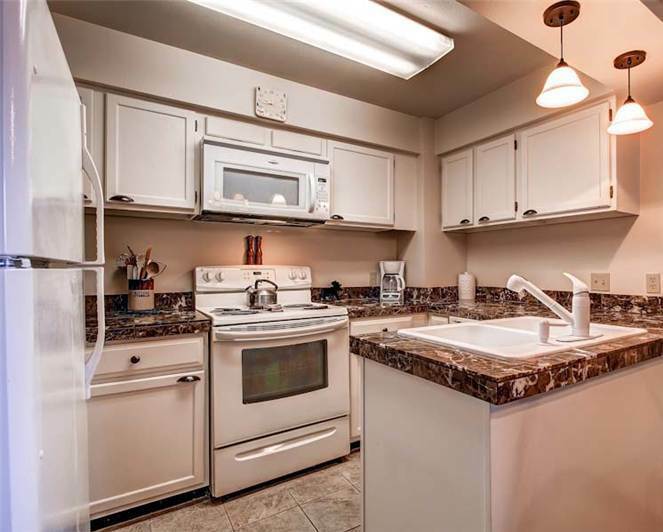 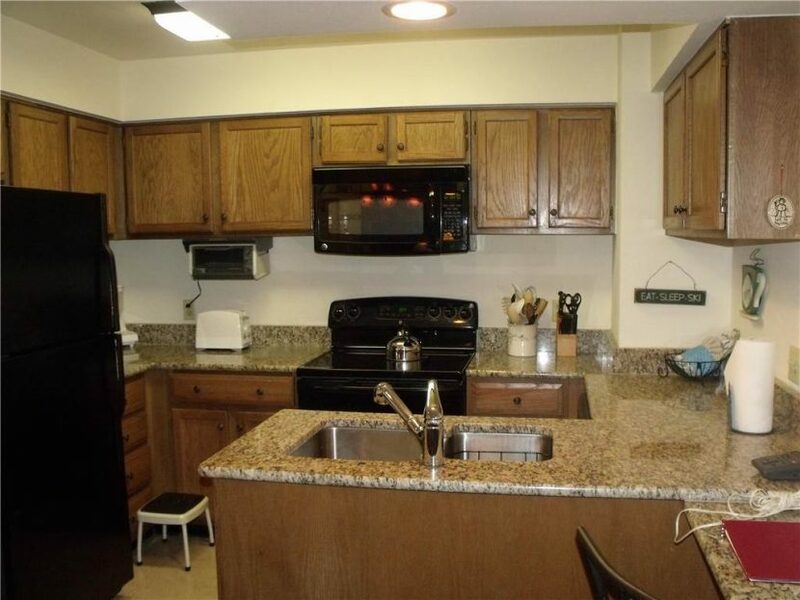 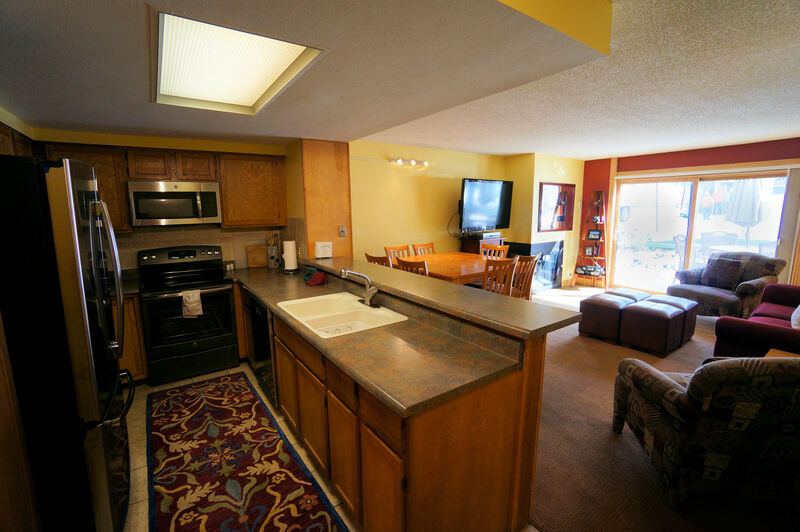 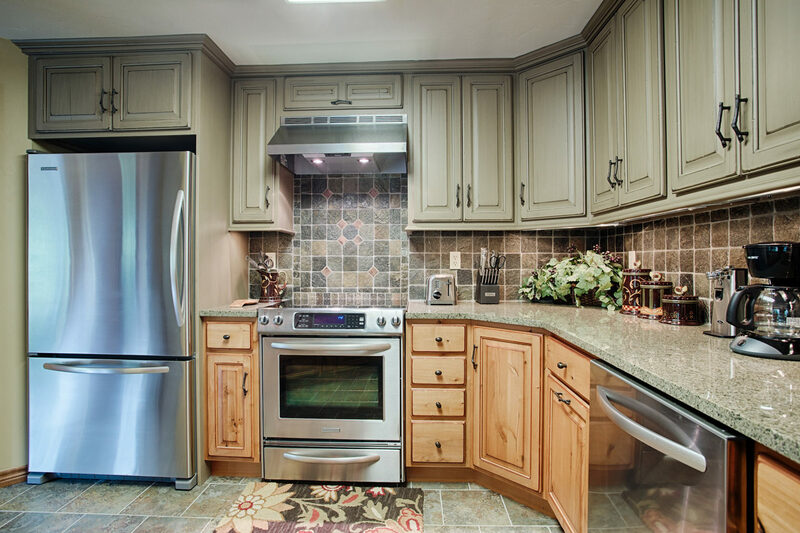 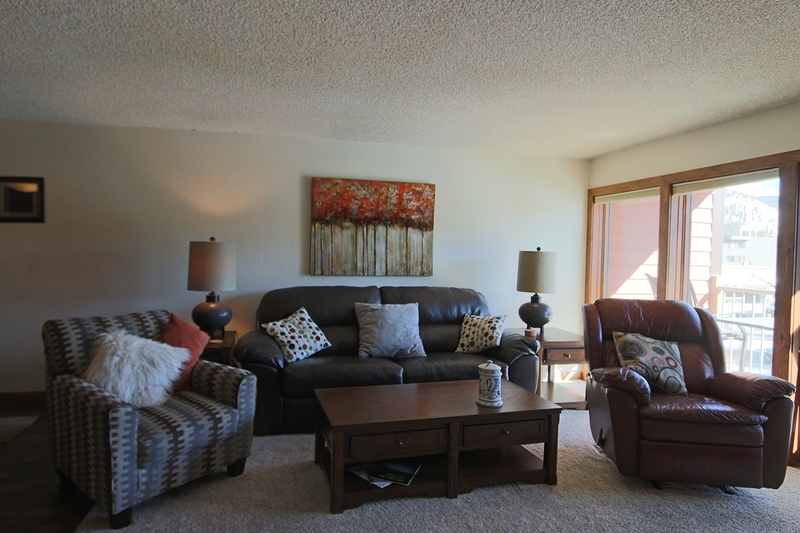 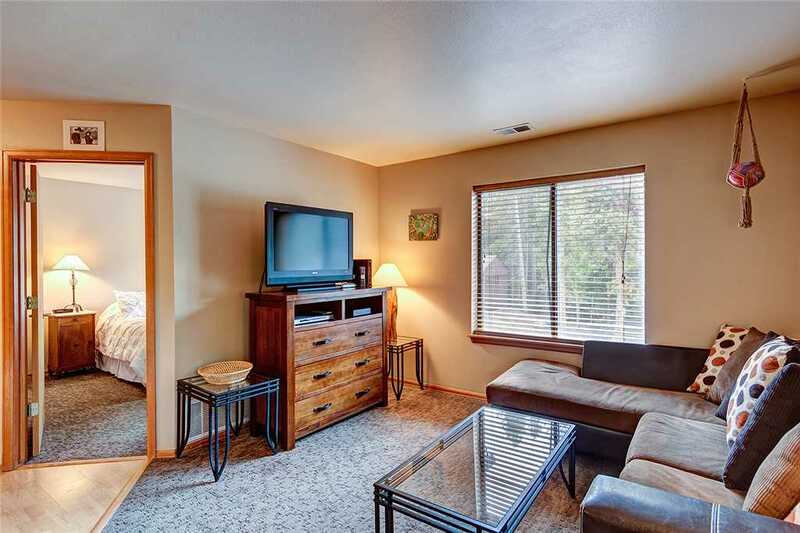 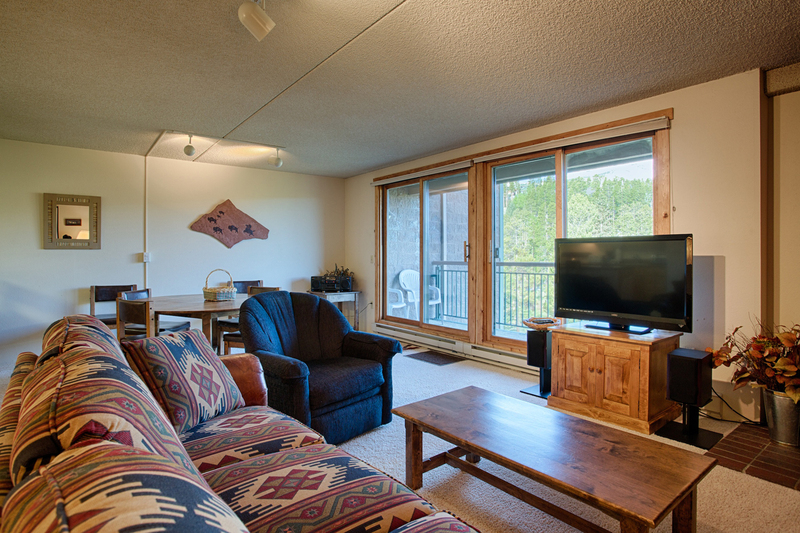 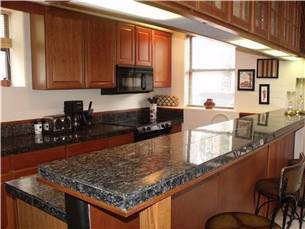 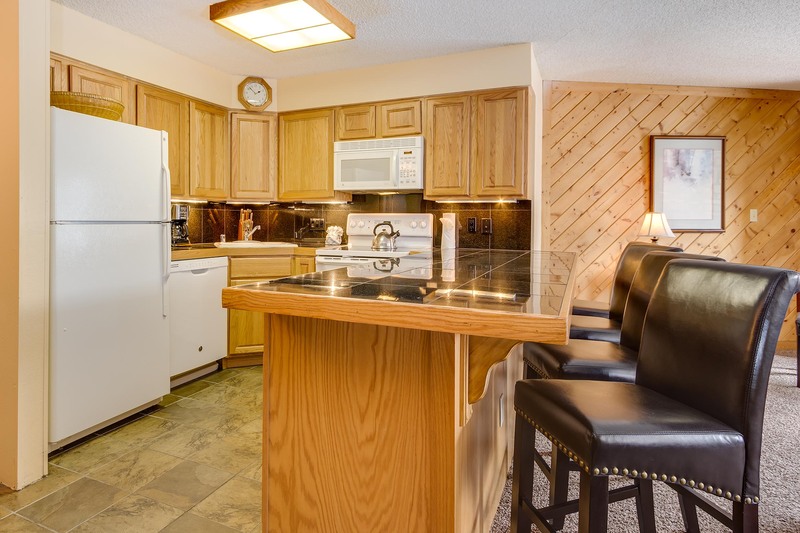 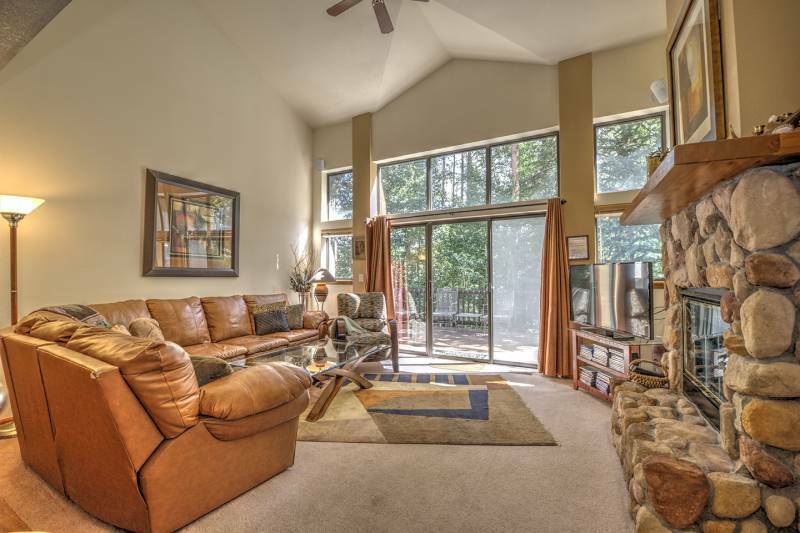 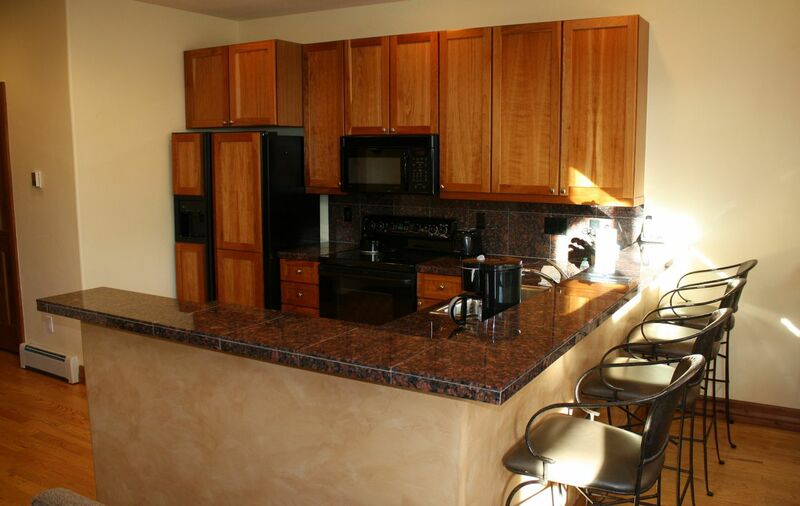 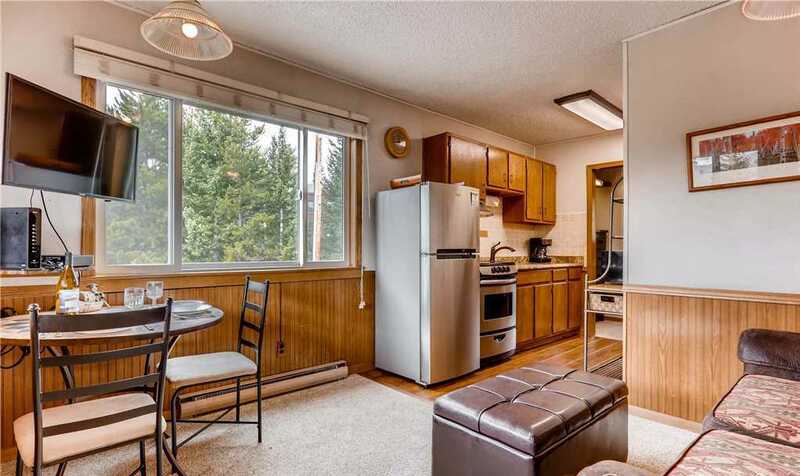 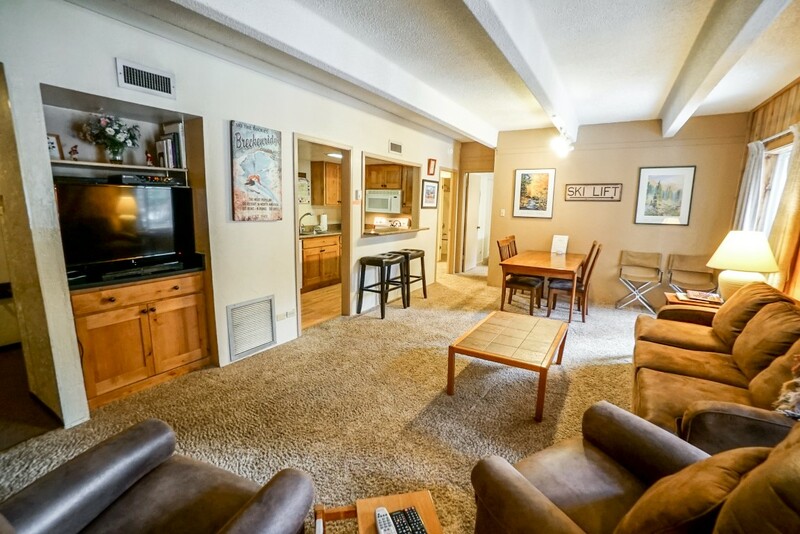 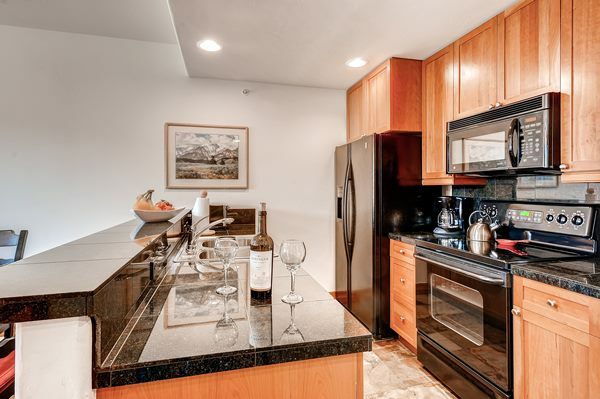 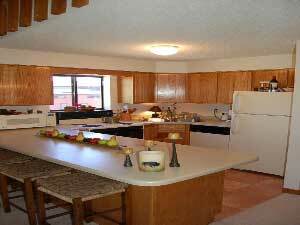 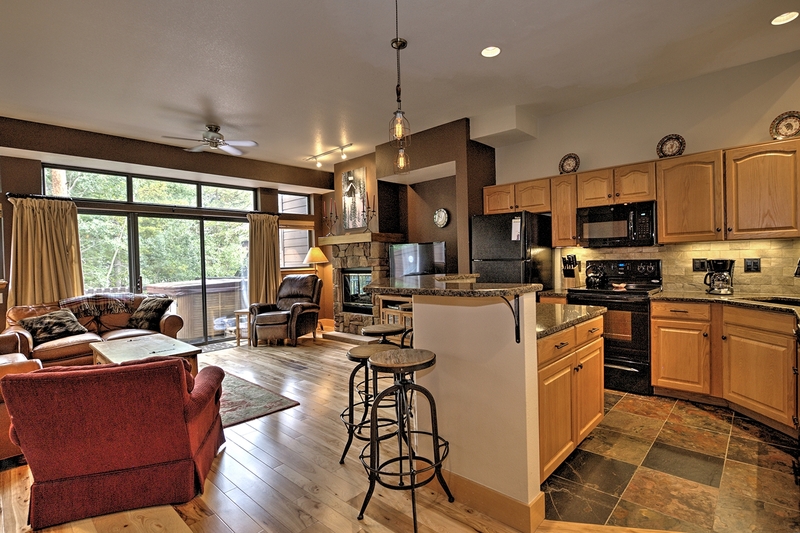 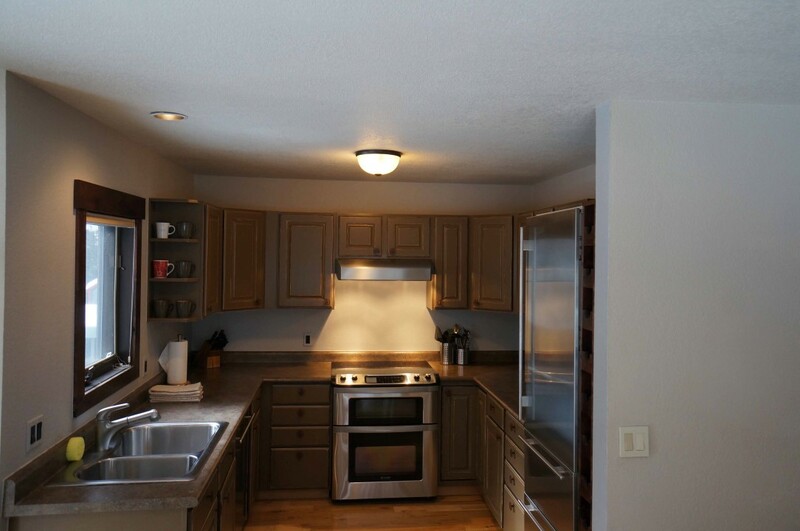 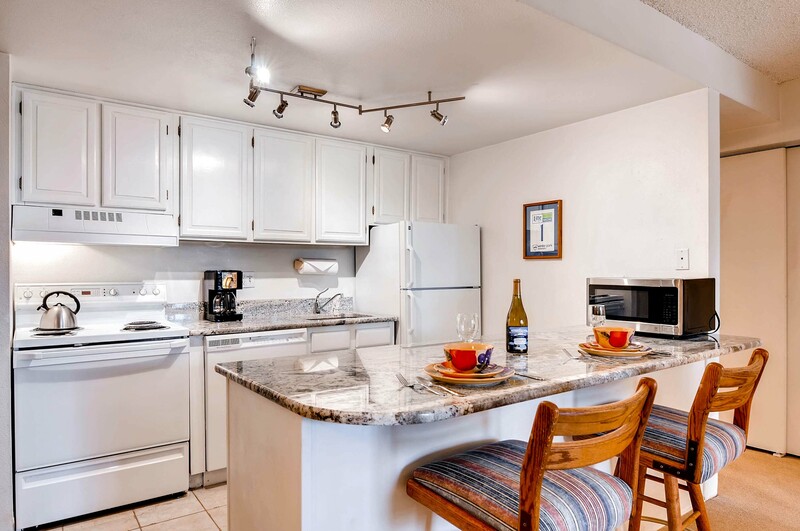 This one of a kind unit has a full kitchen with its own sliding glass door to the courtyard, something no other studio at Riverbend Lodge has. 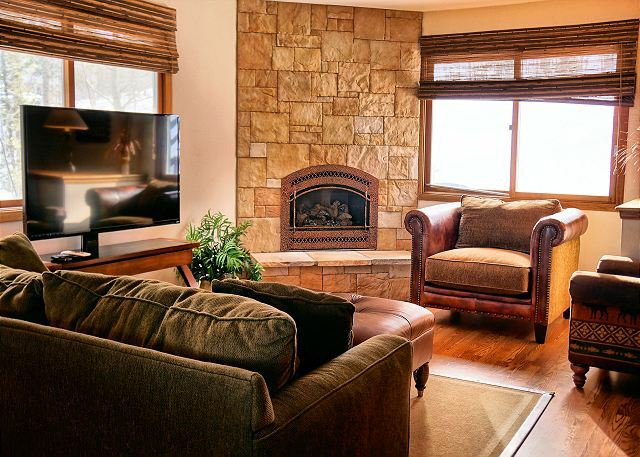 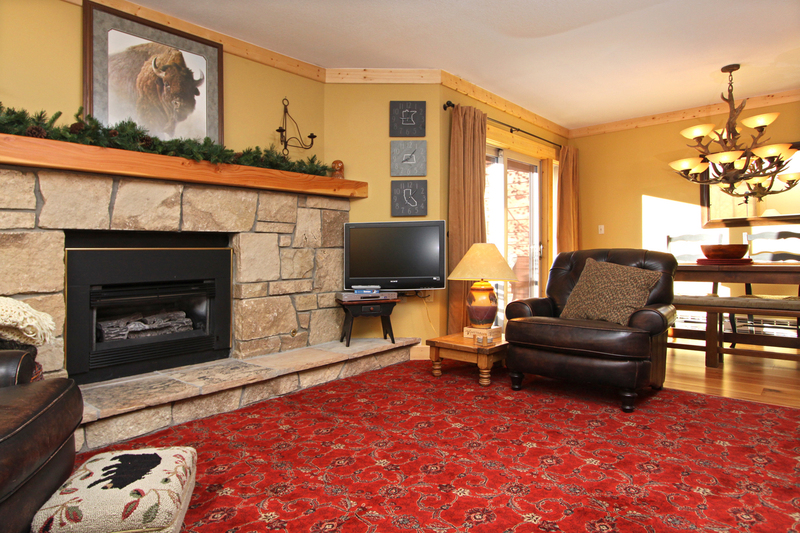 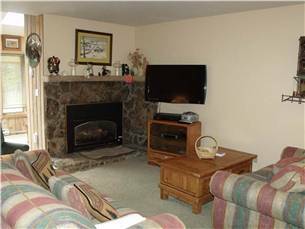 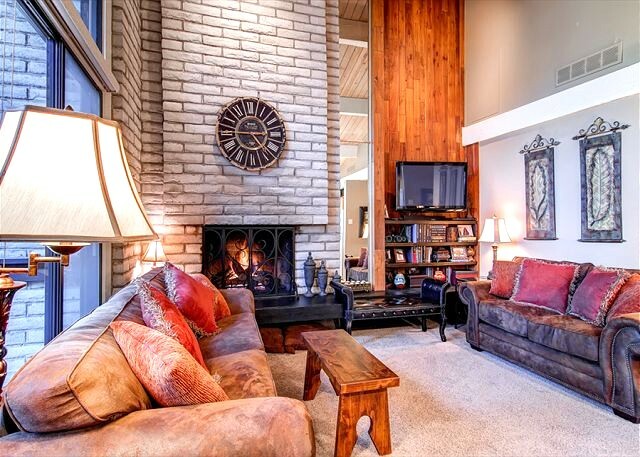 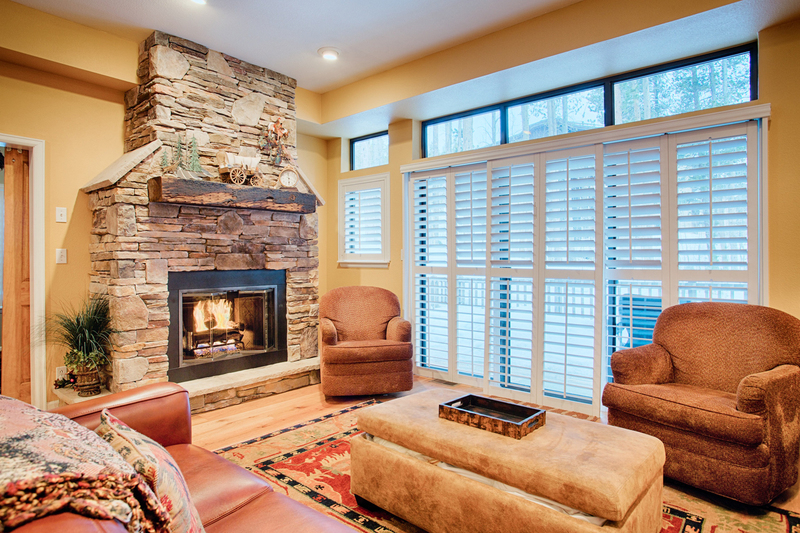 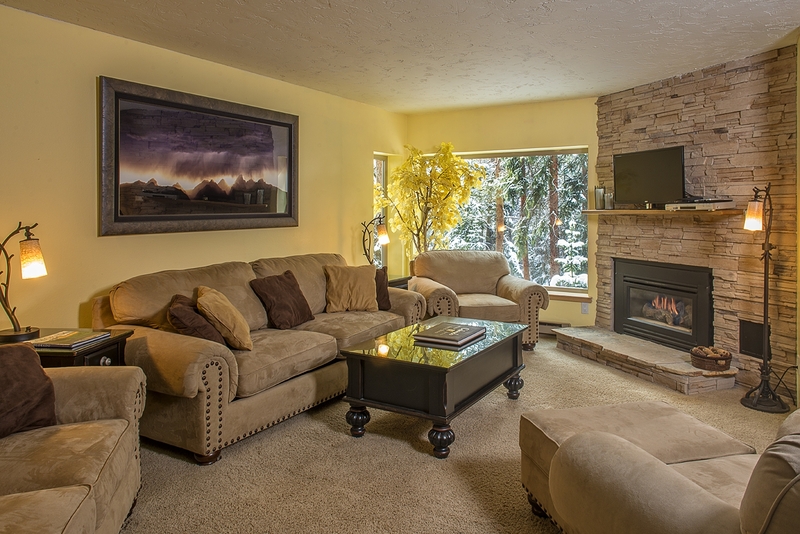 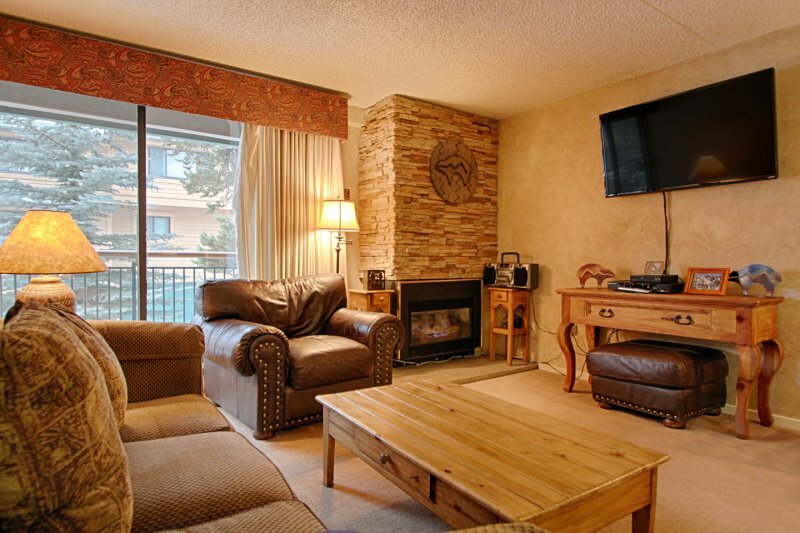 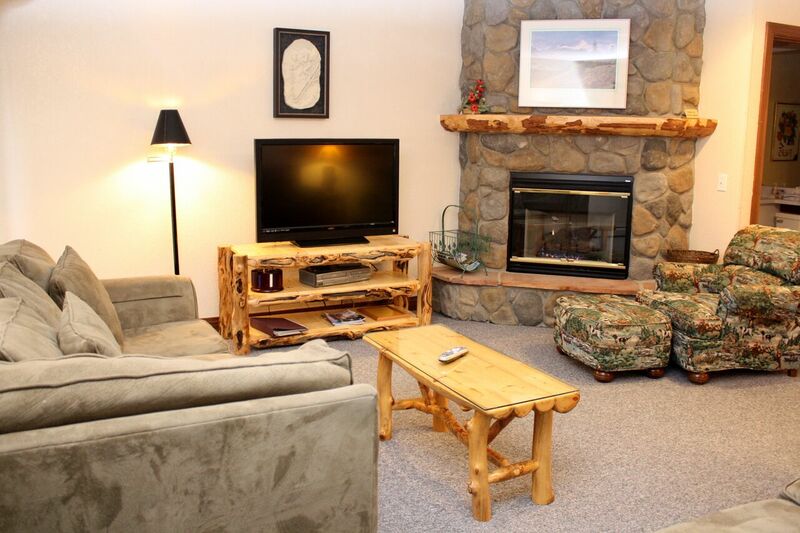 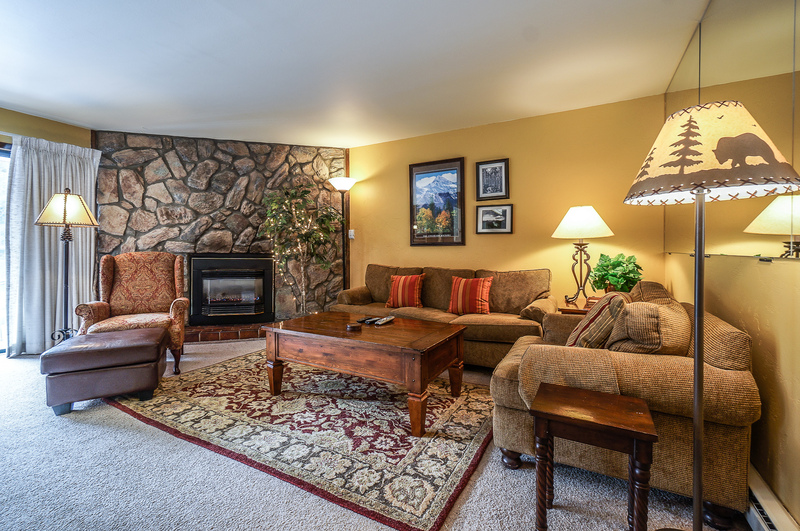 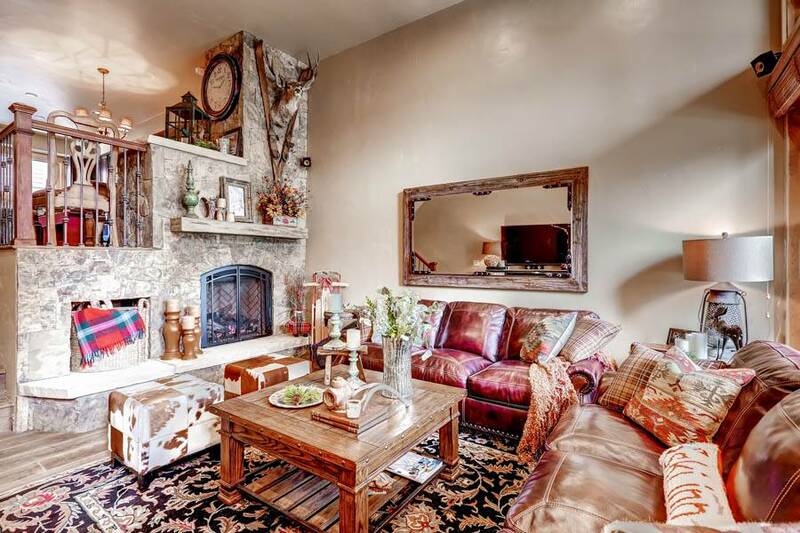 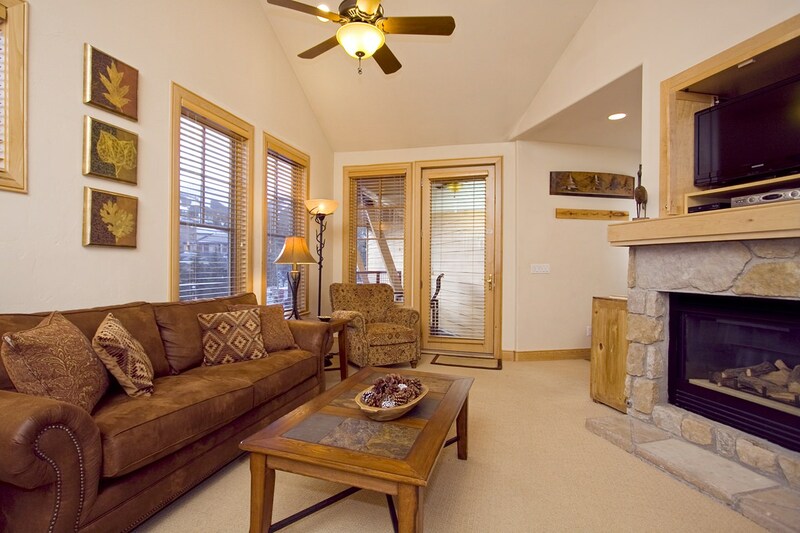 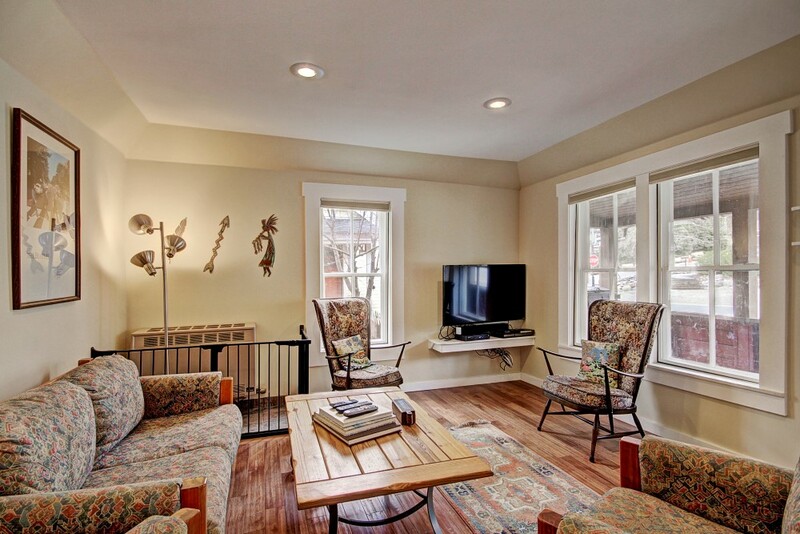 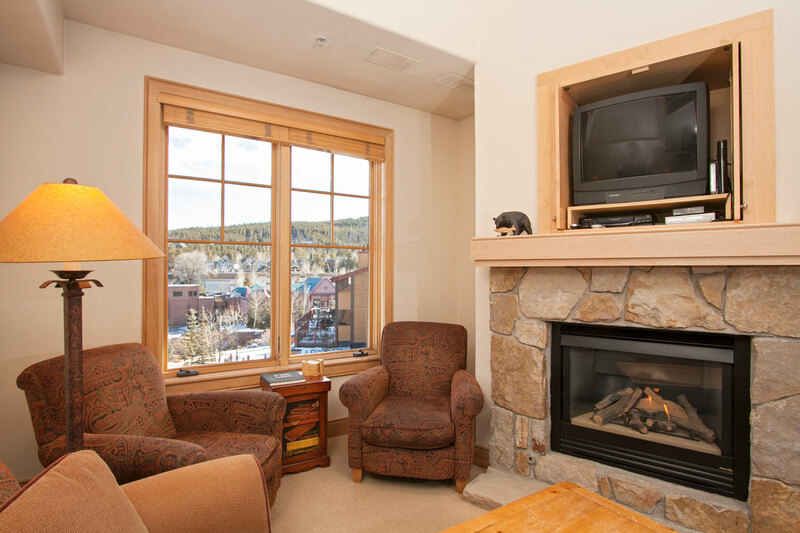 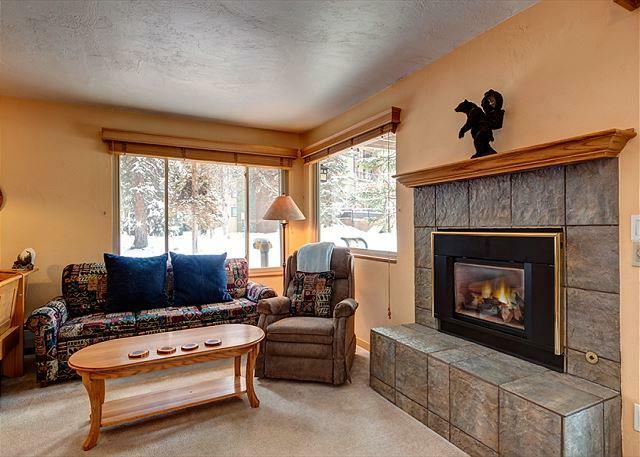 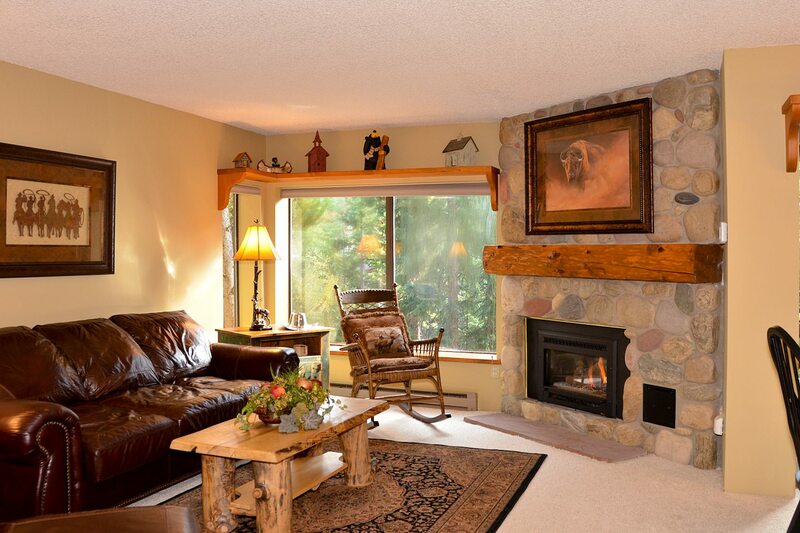 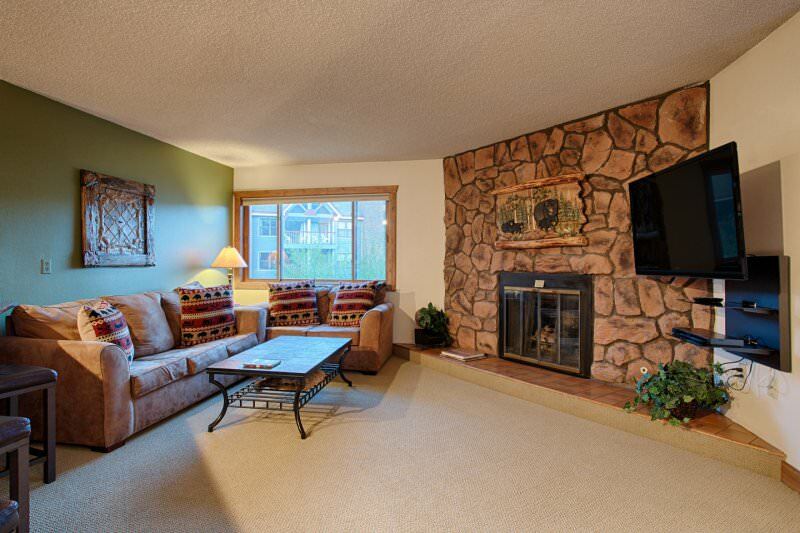 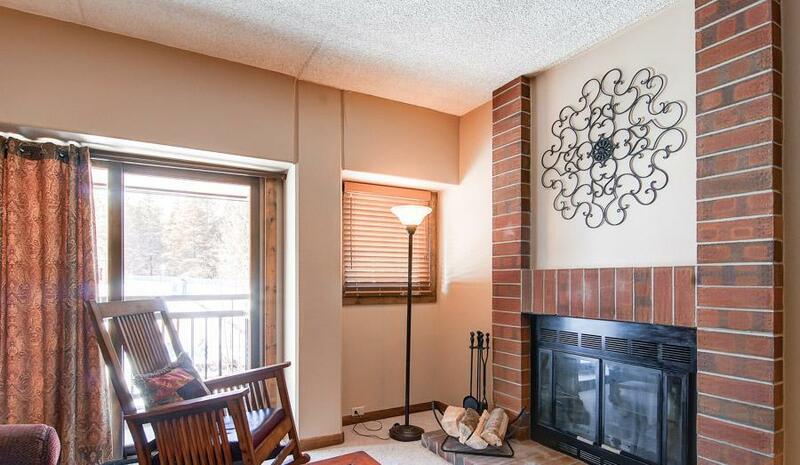 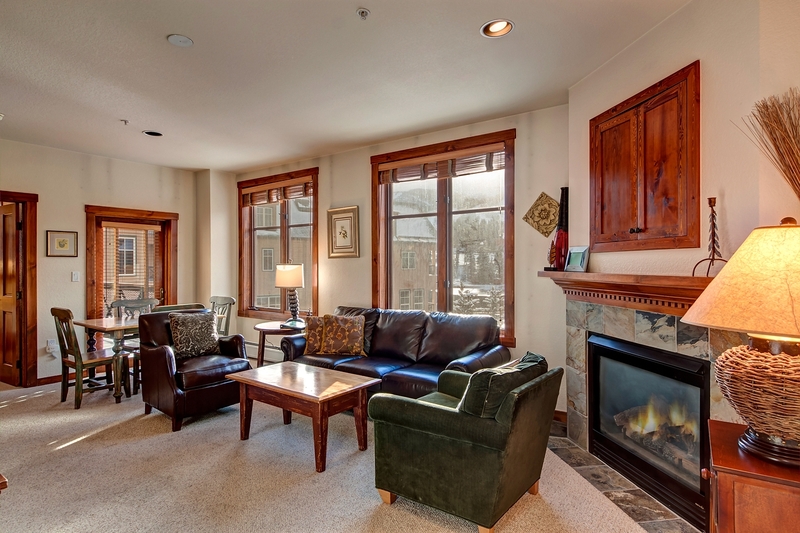 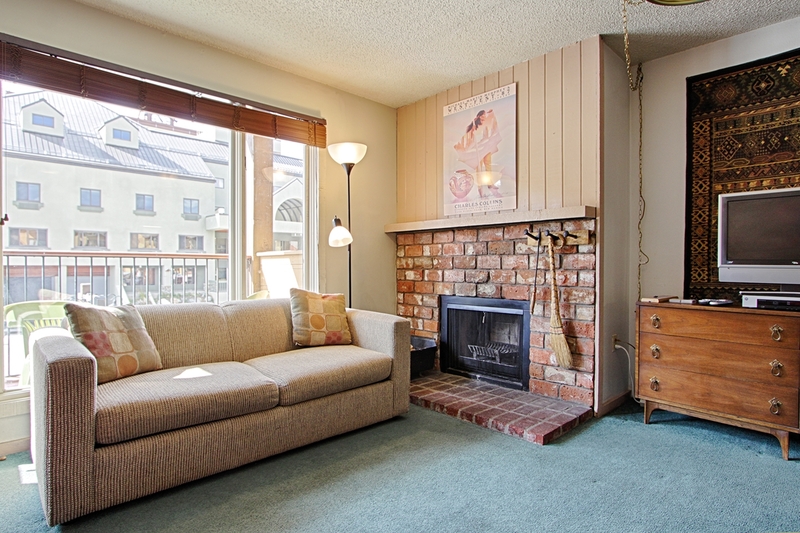 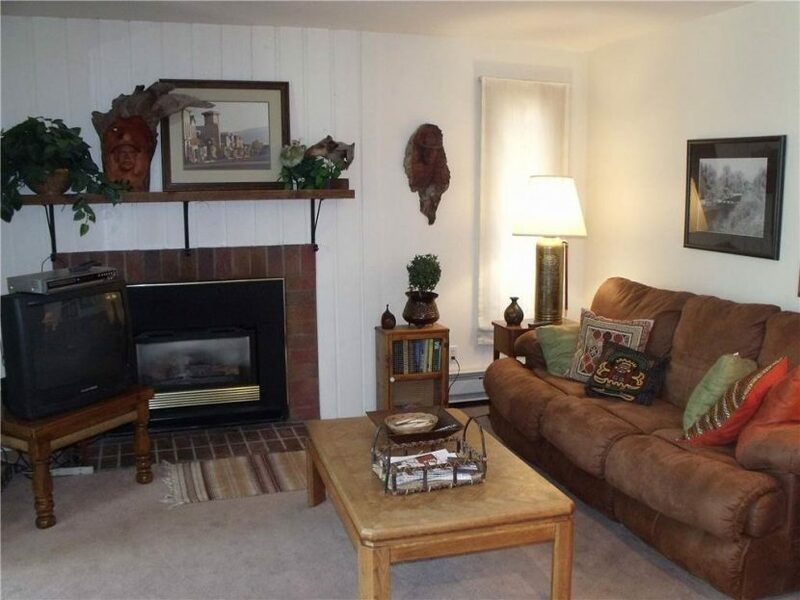 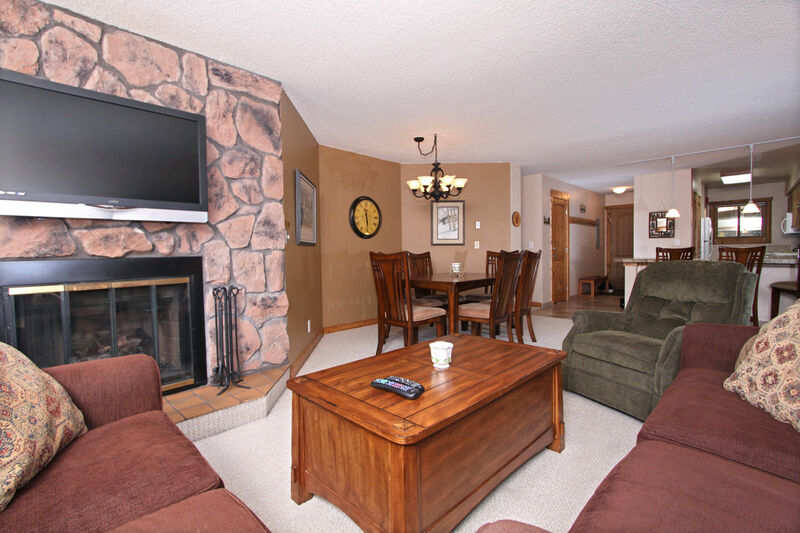 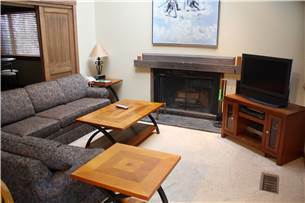 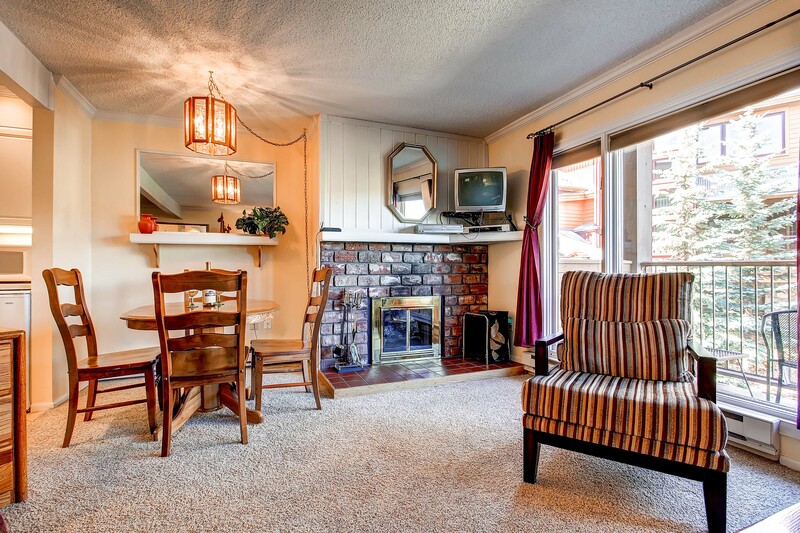 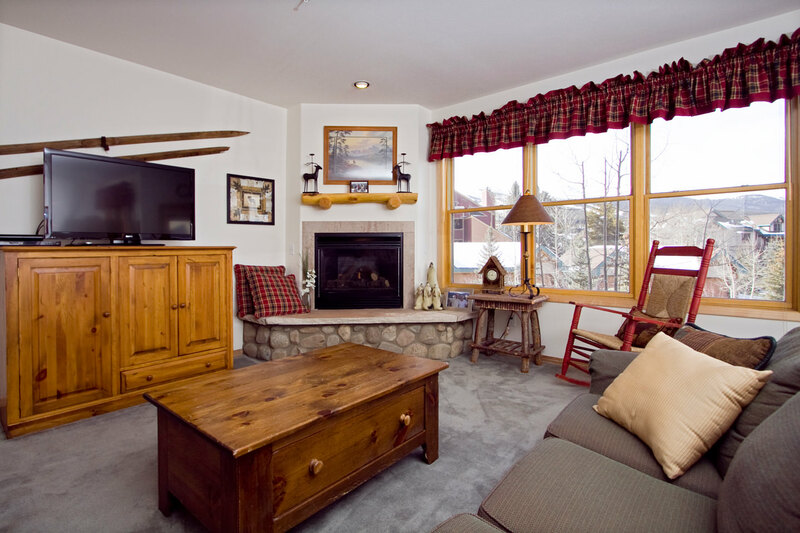 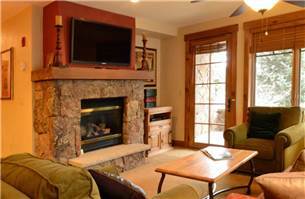 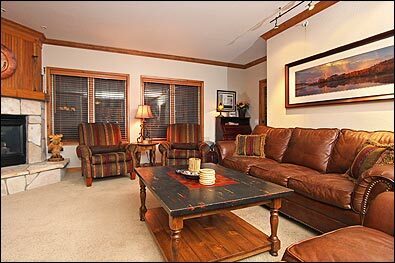 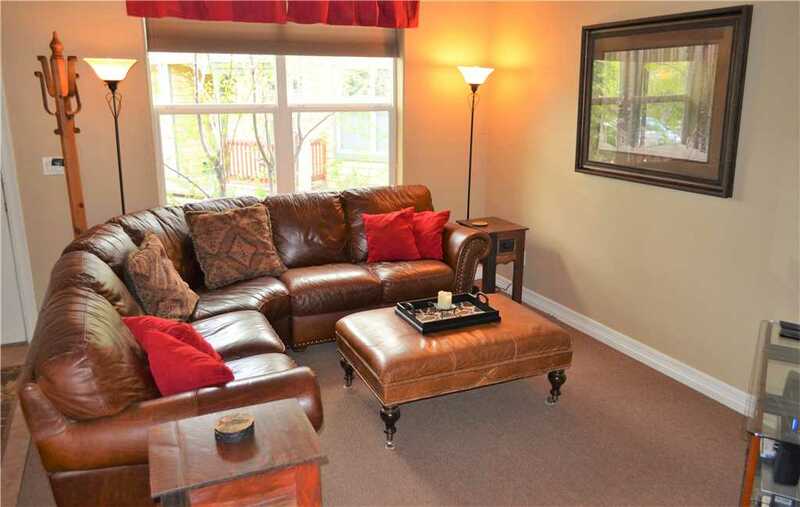 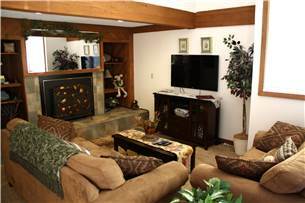 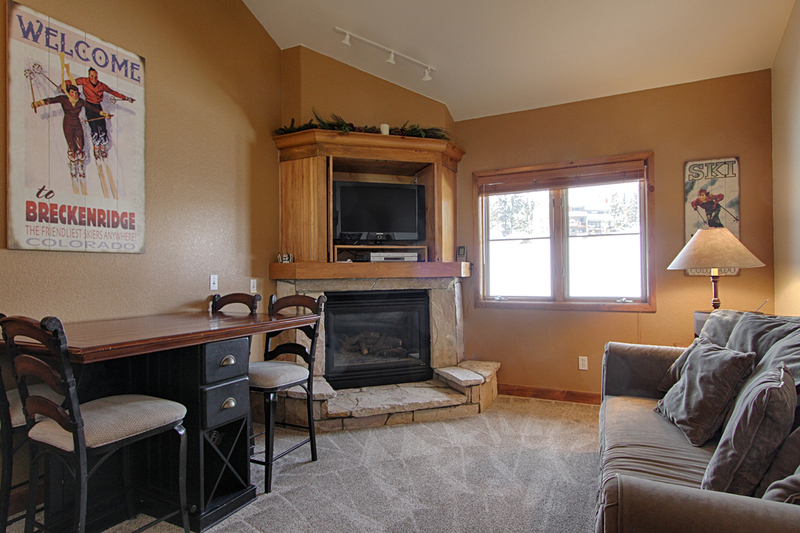 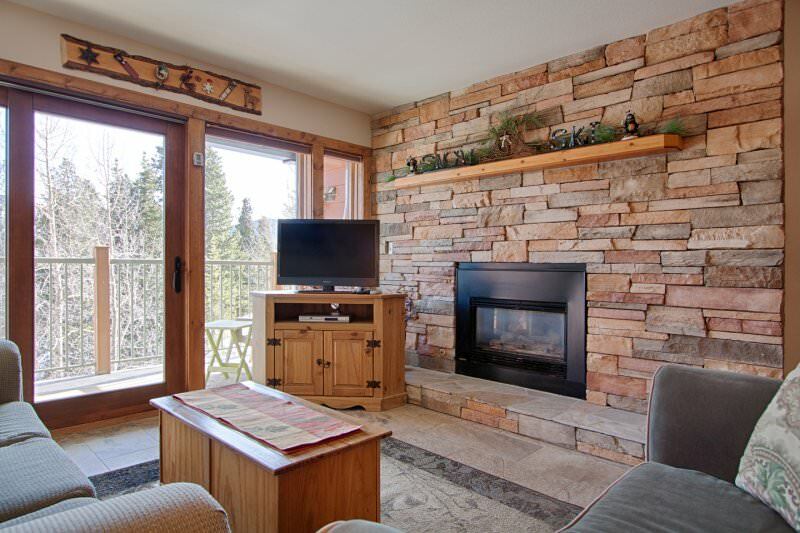 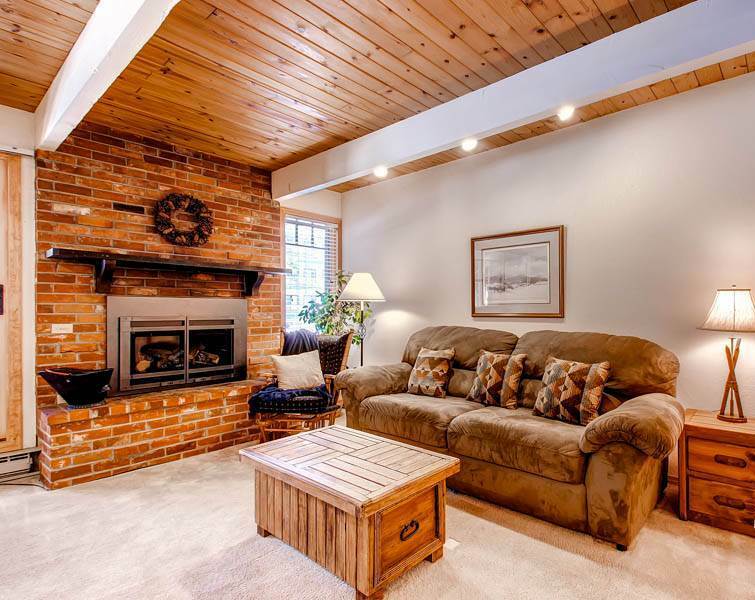 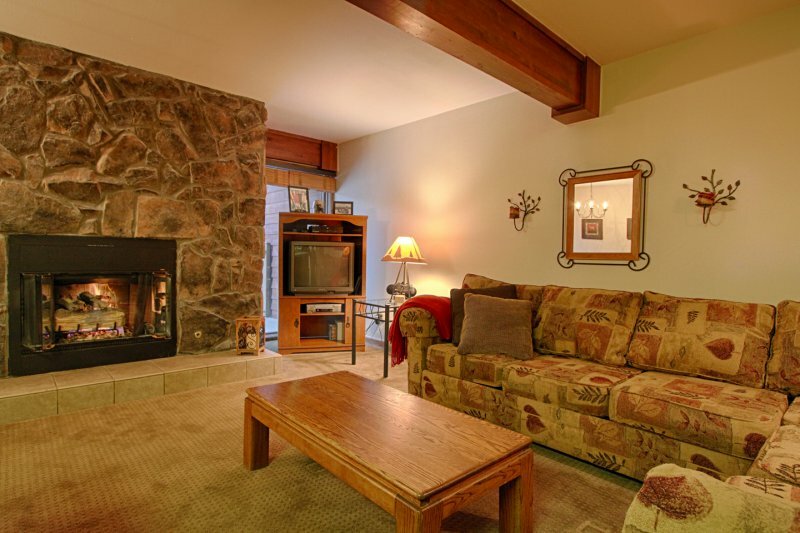 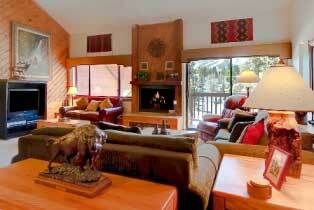 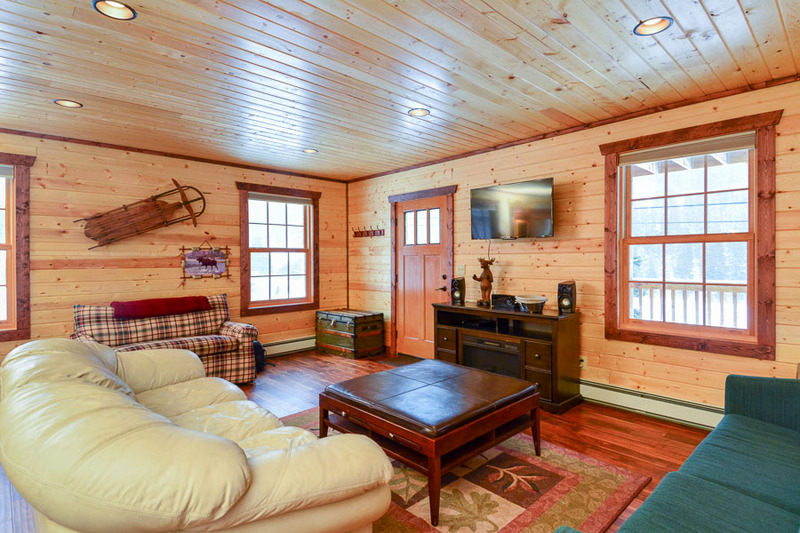 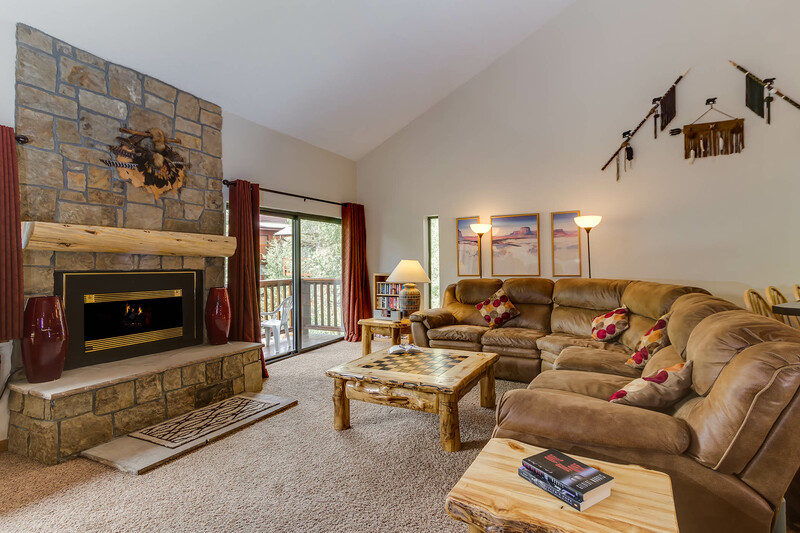 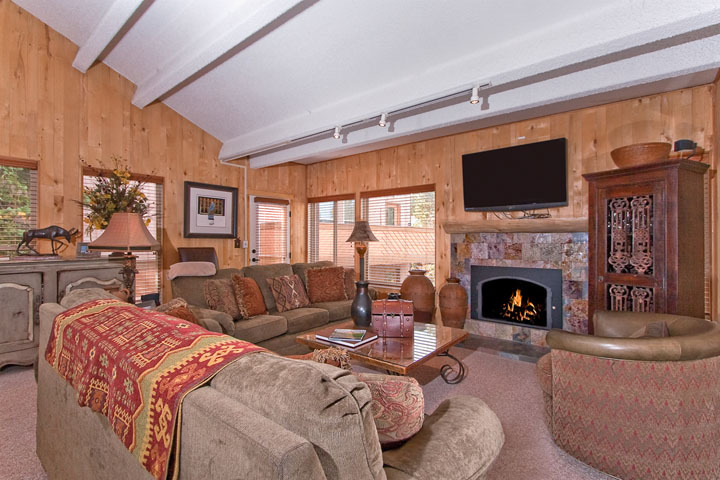 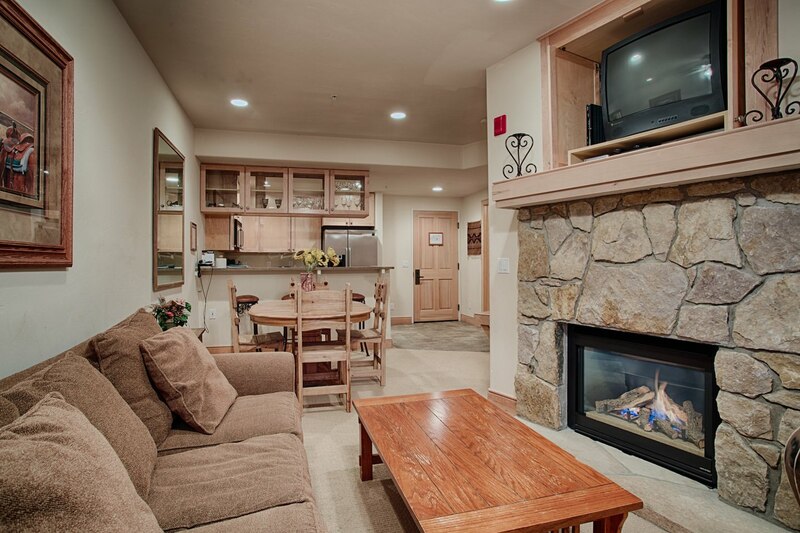 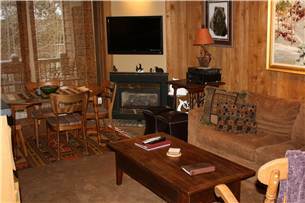 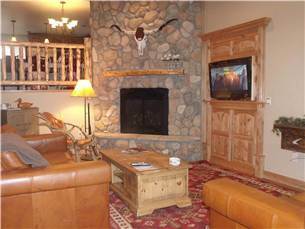 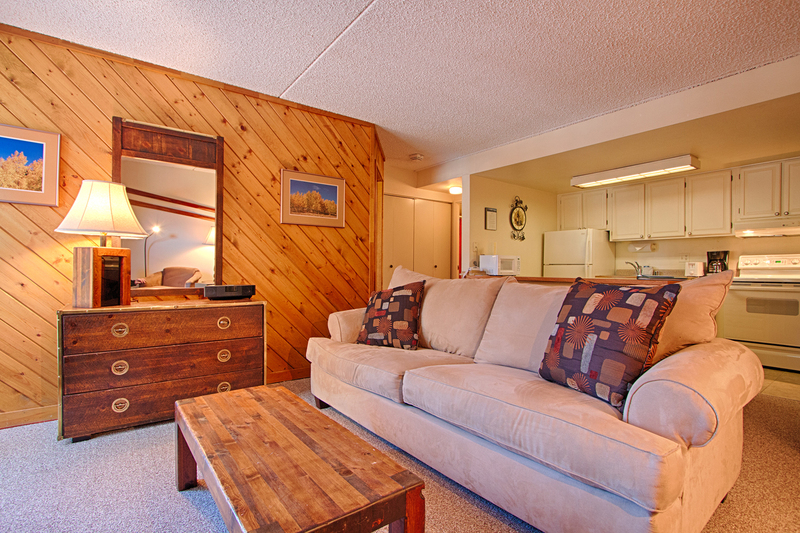 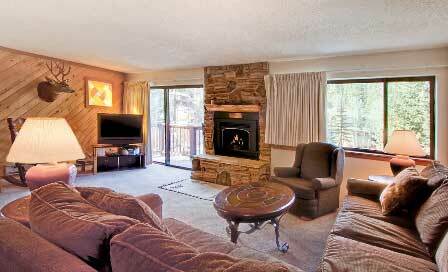 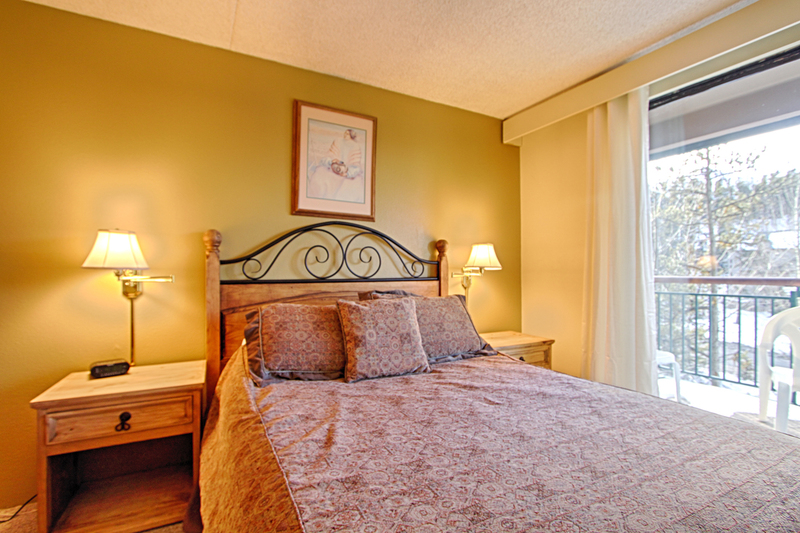 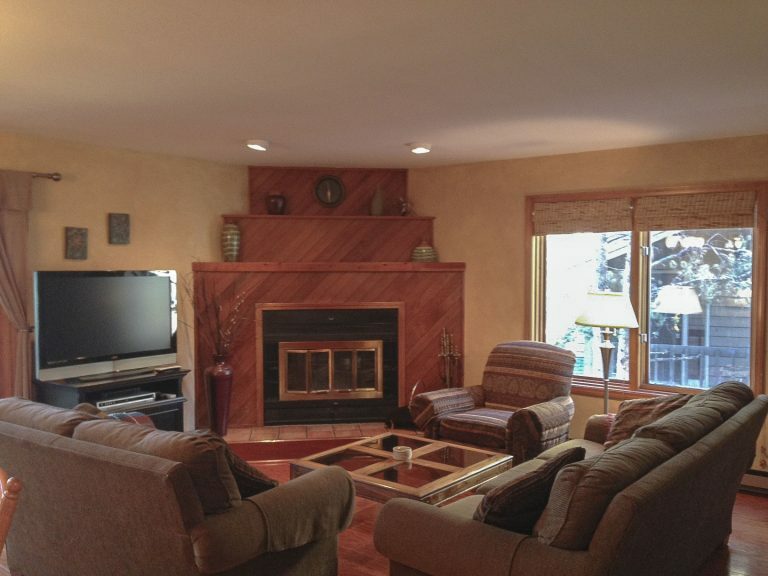 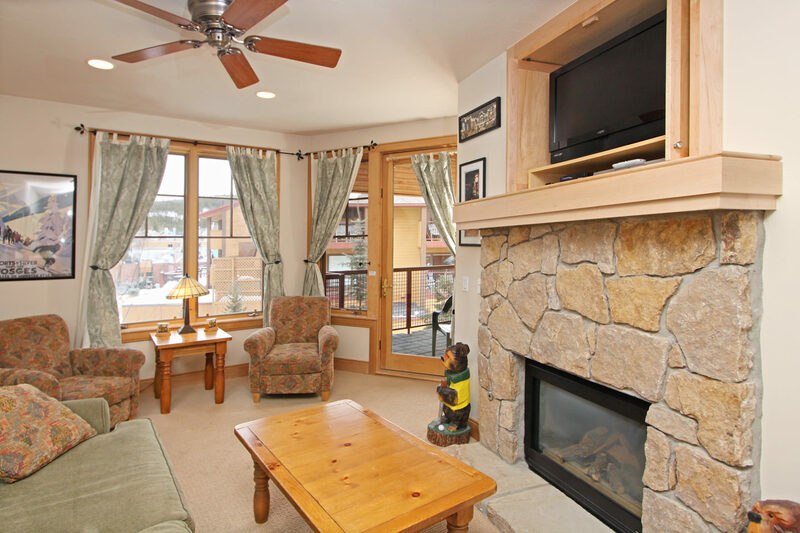 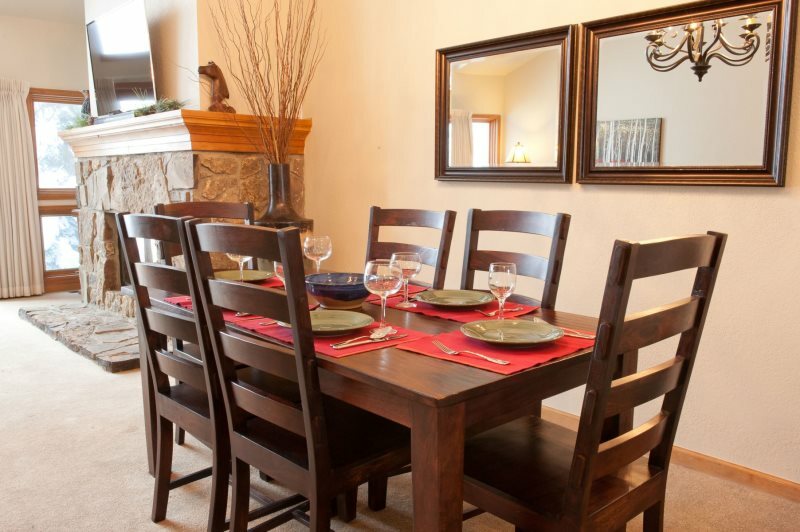 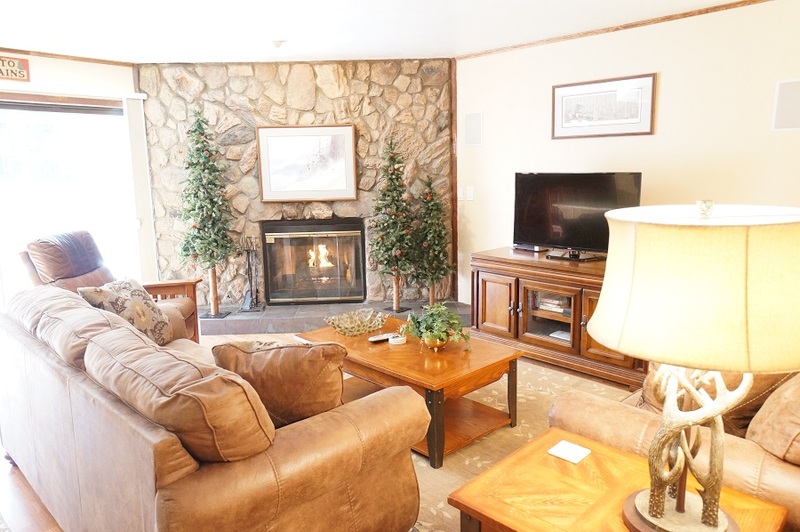 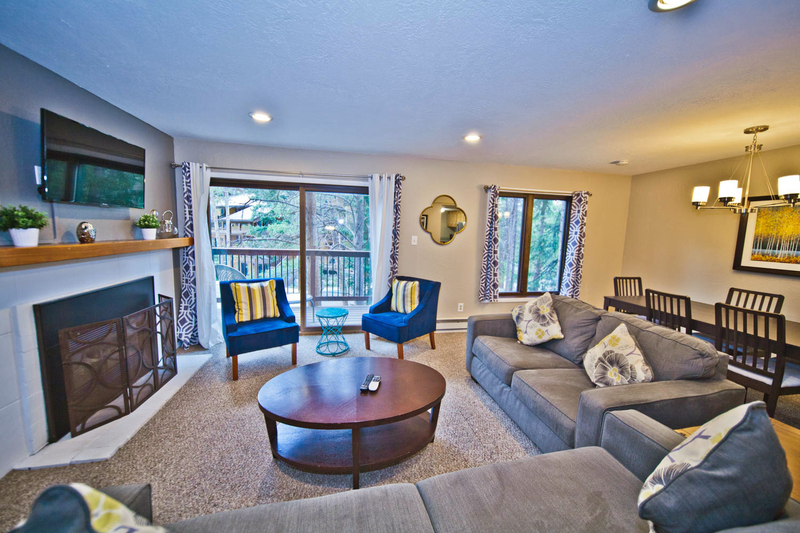 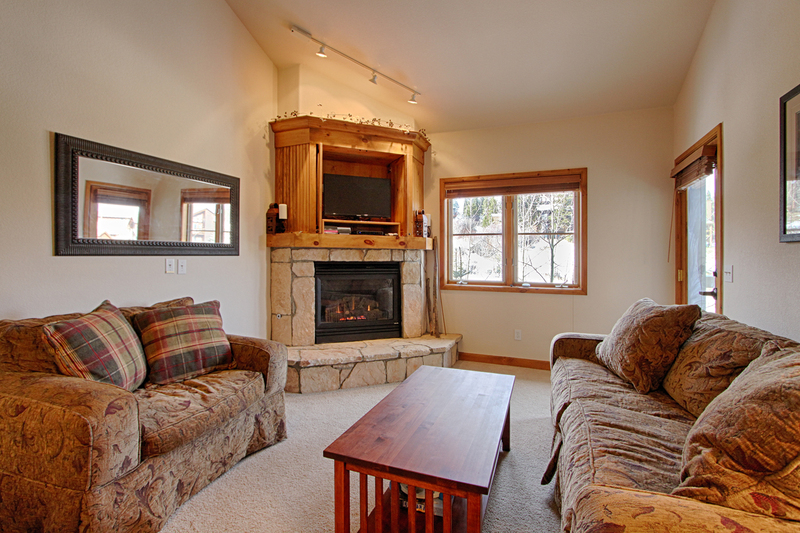 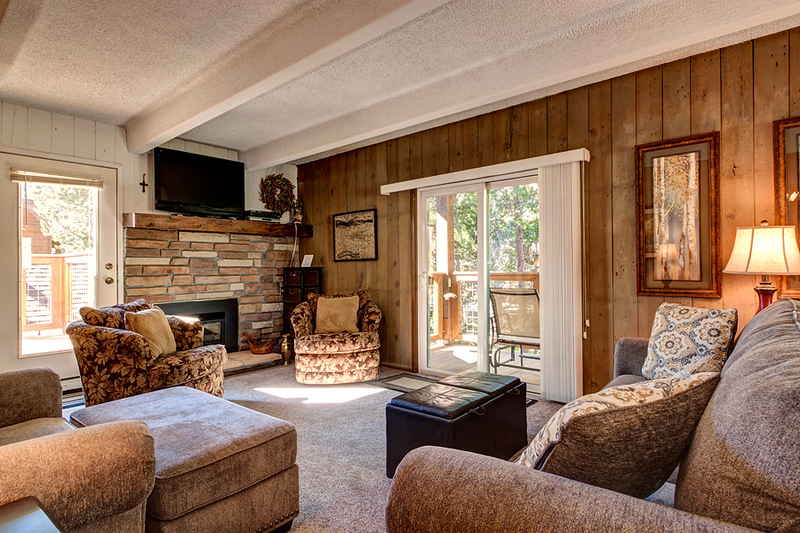 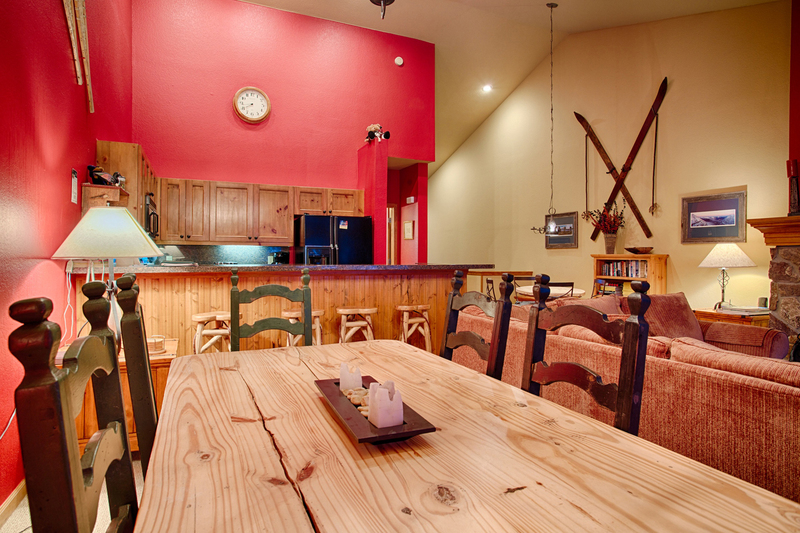 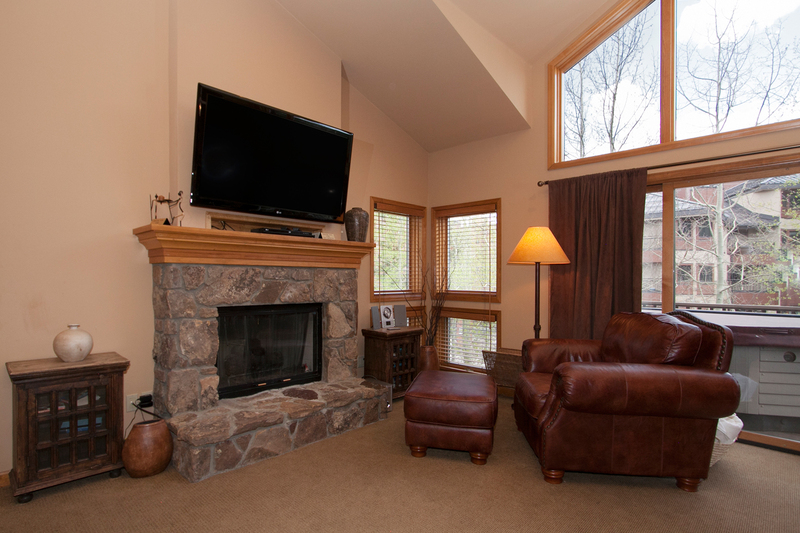 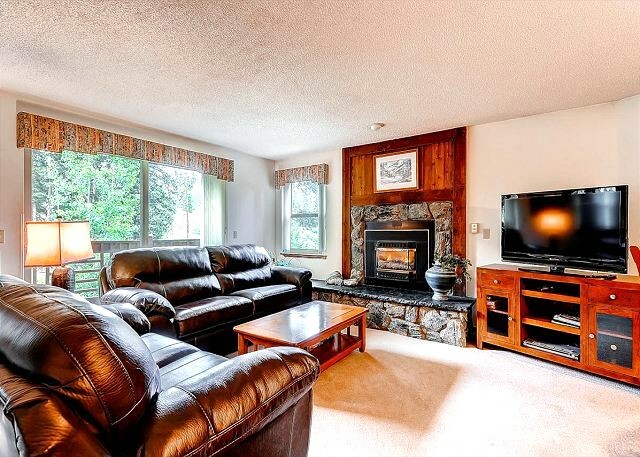 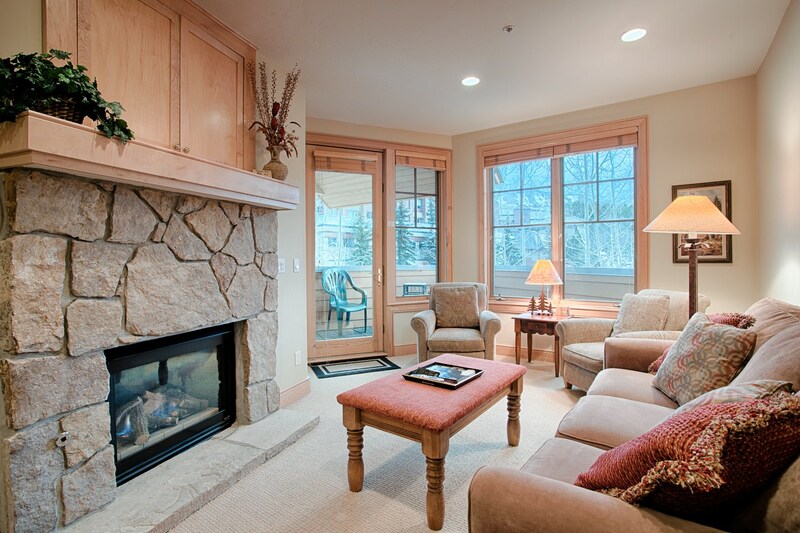 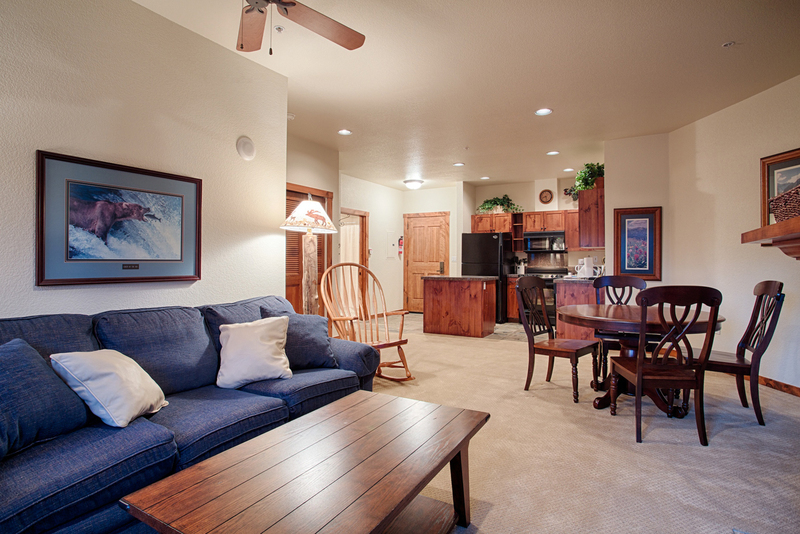 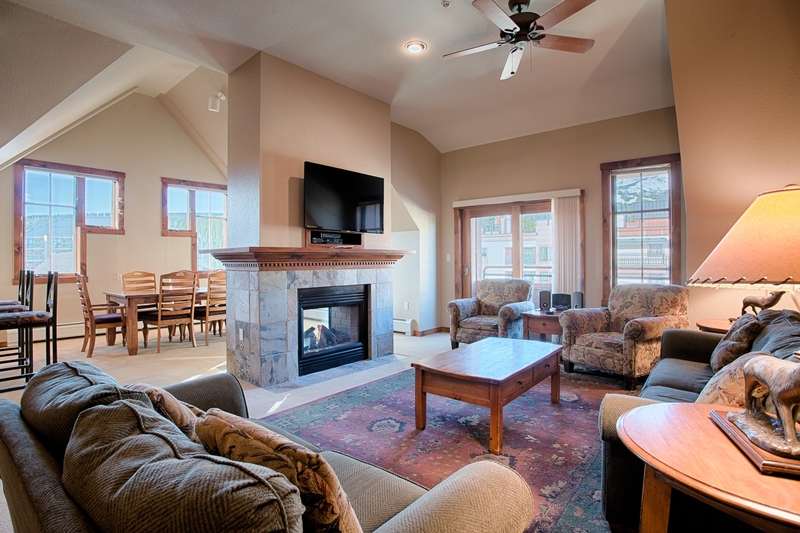 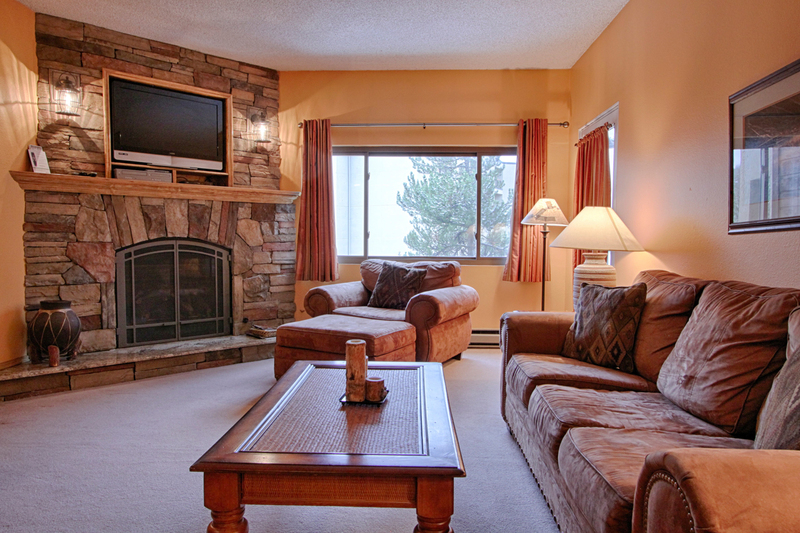 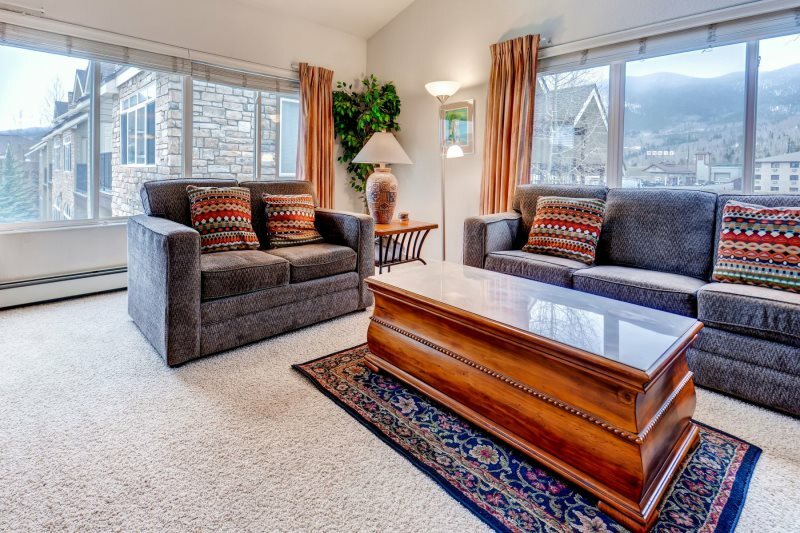 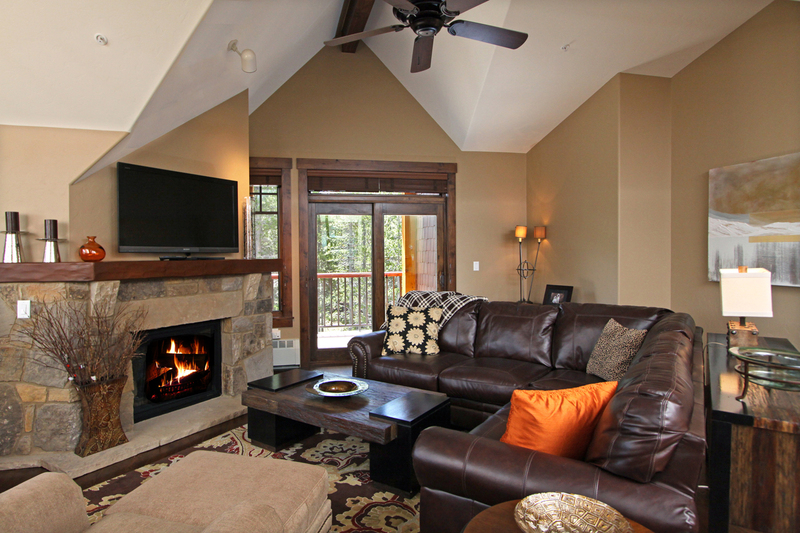 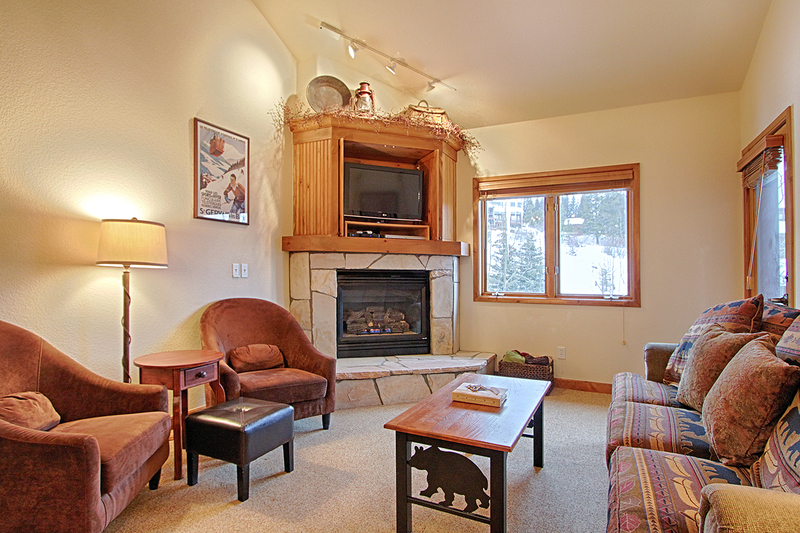 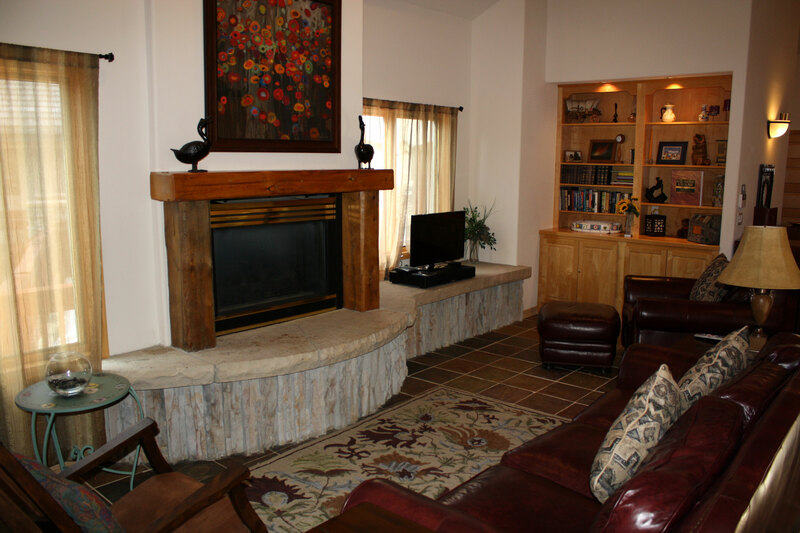 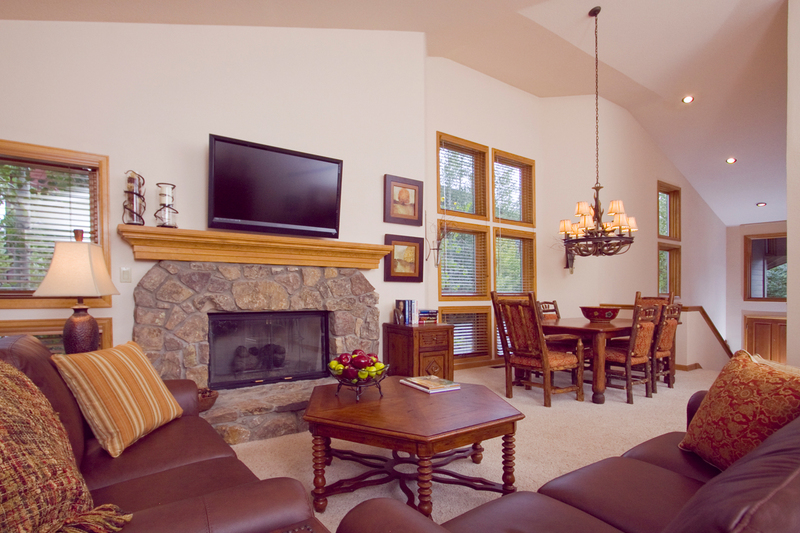 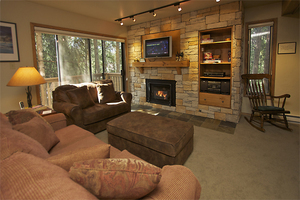 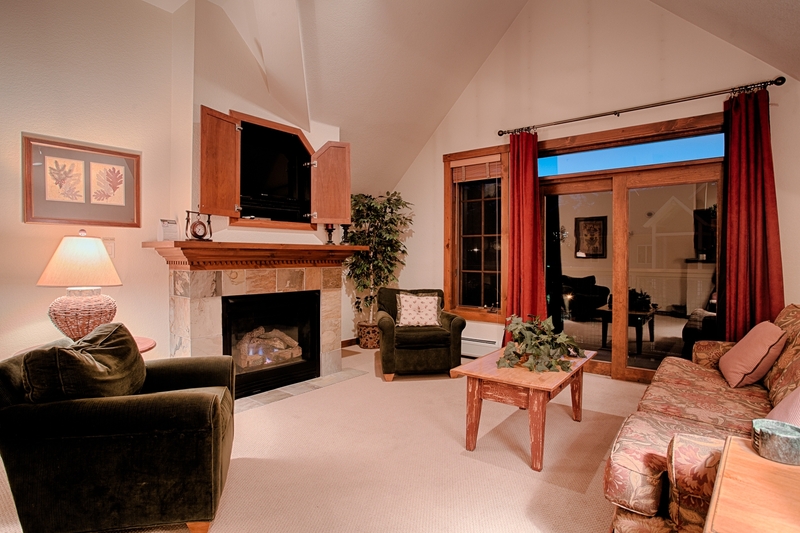 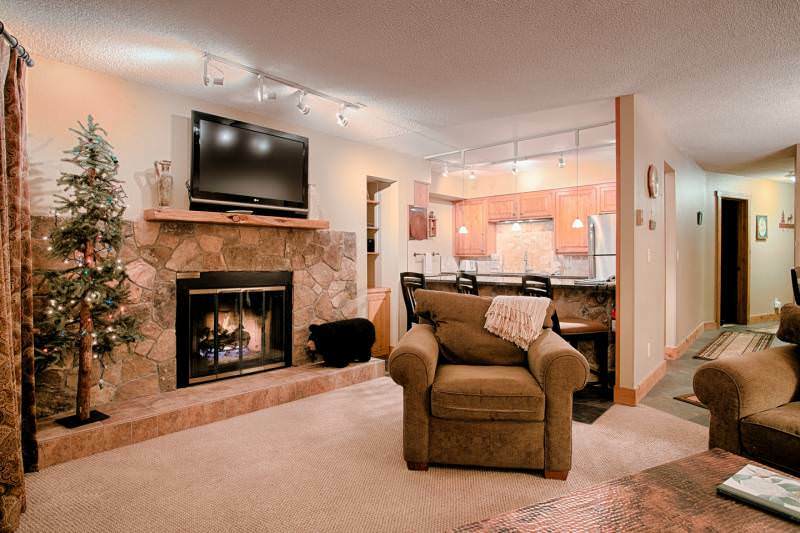 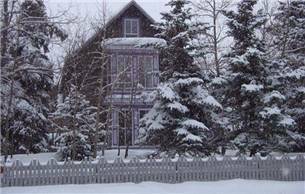 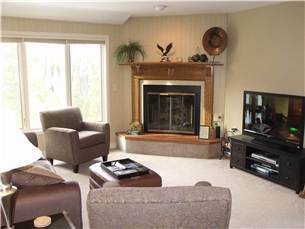 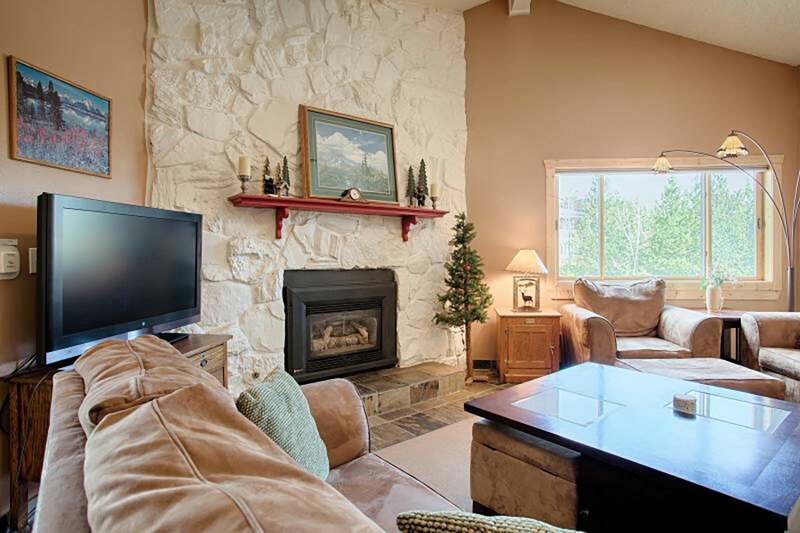 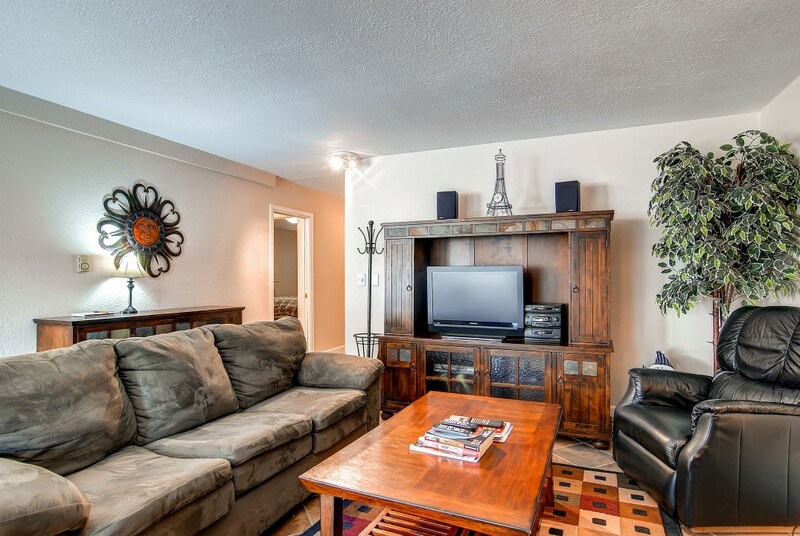 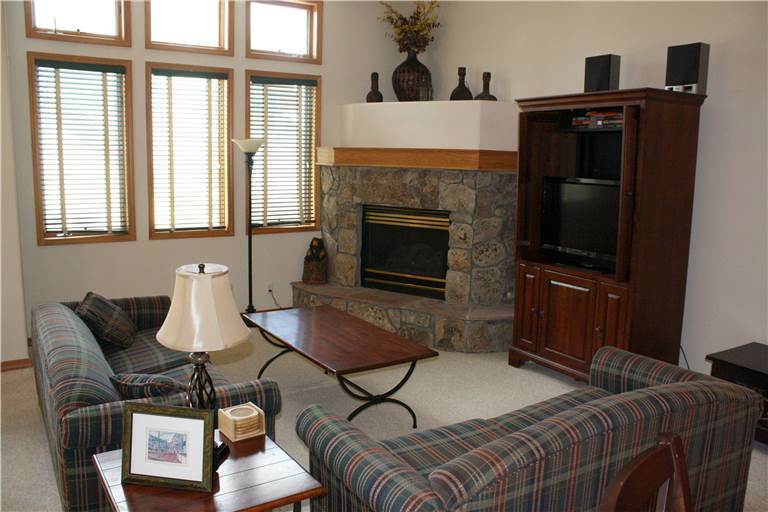 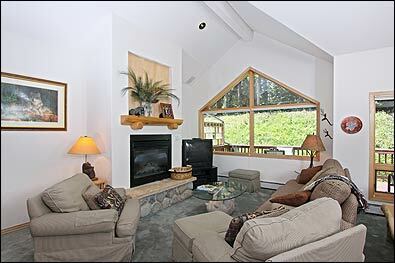 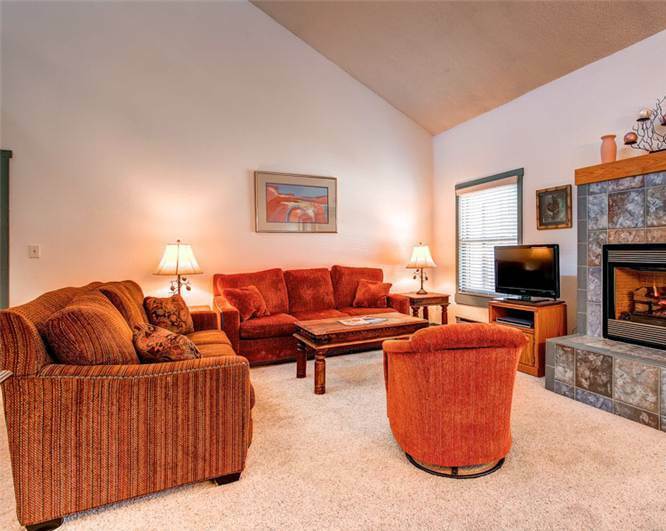 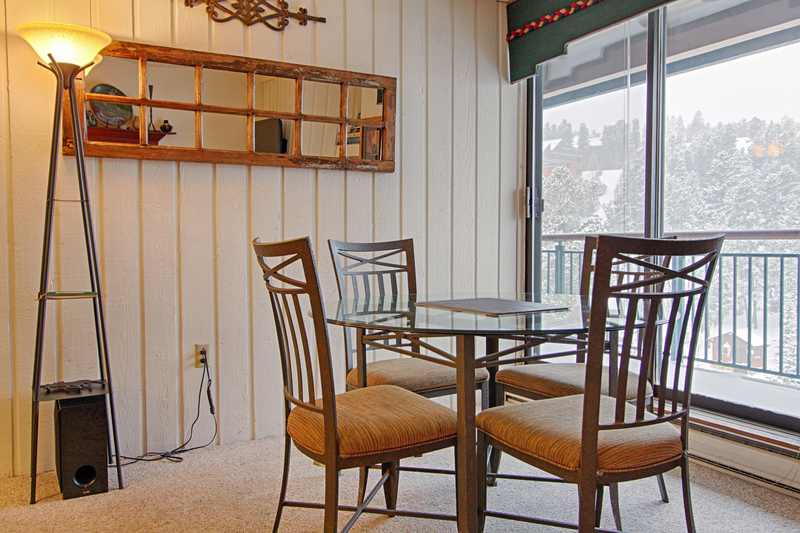 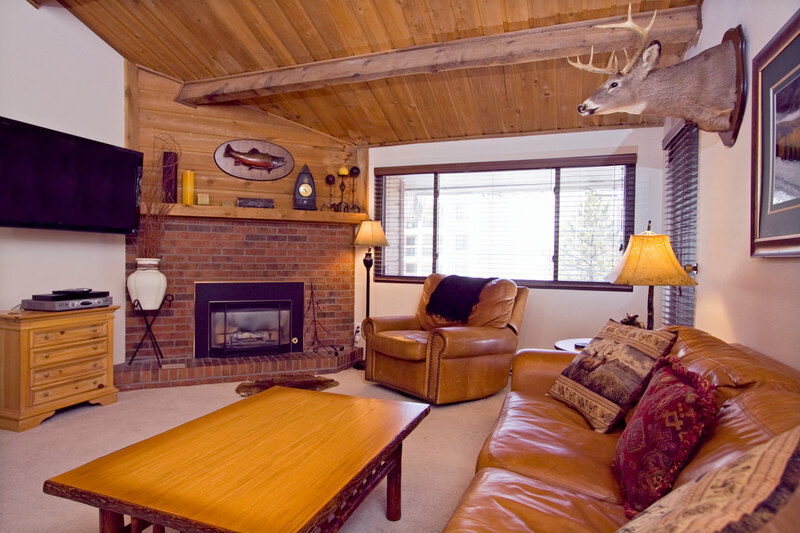 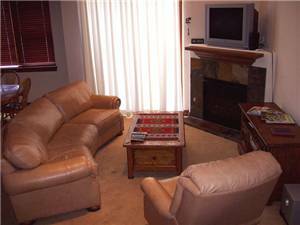 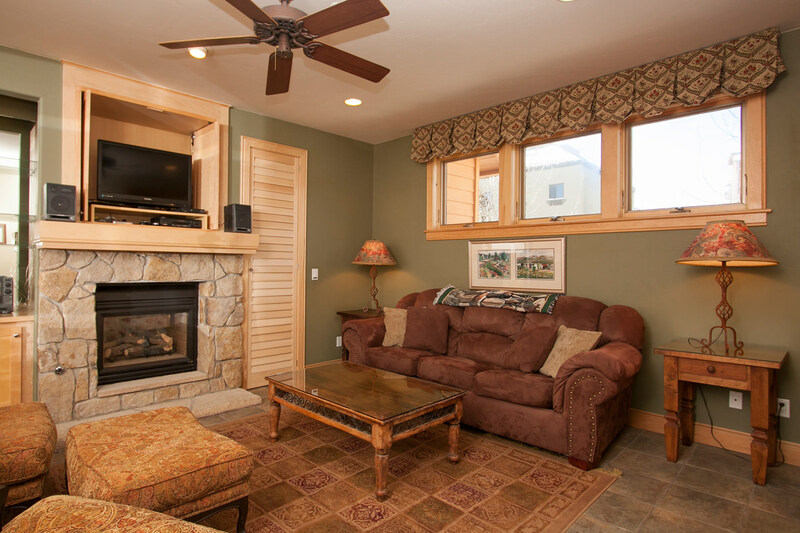 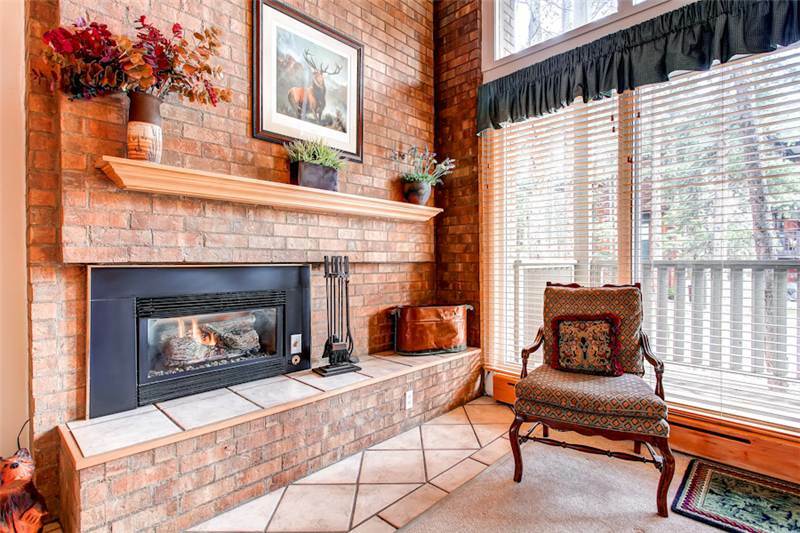 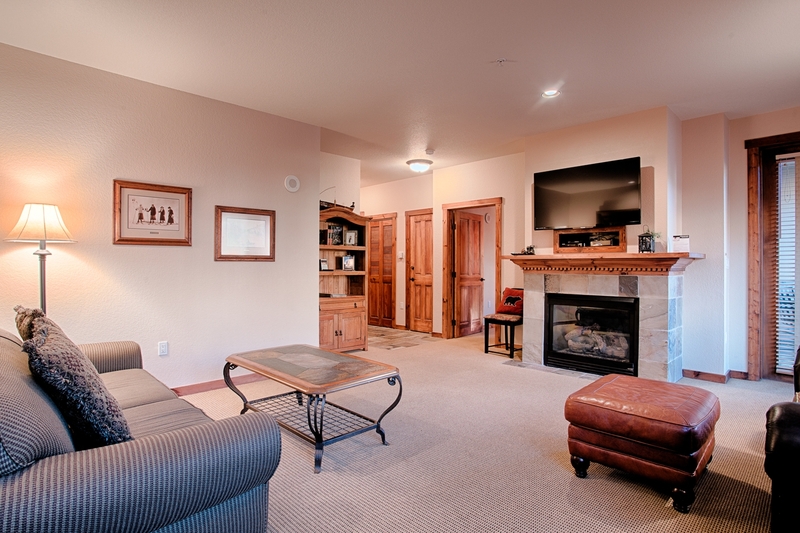 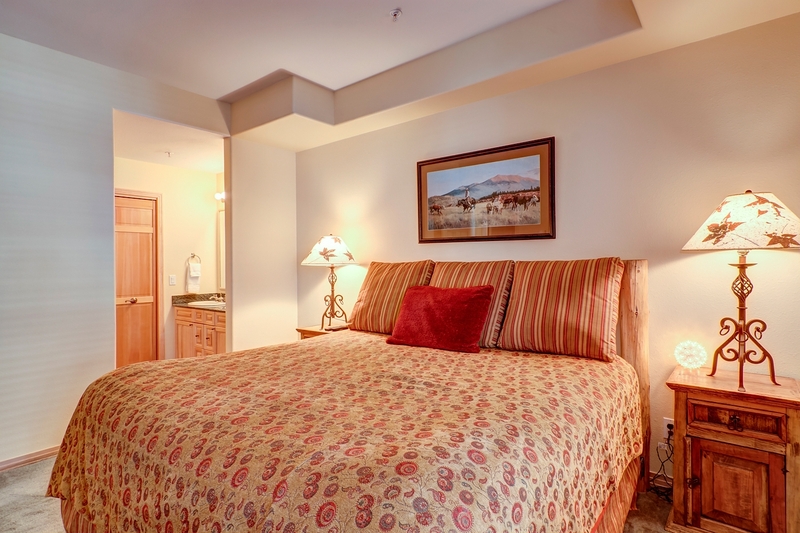 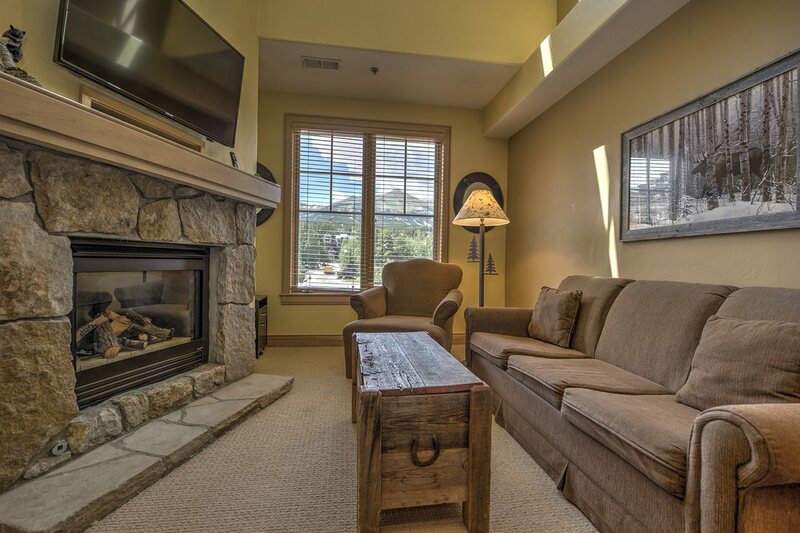 Guests can enjoy sitting by the warm fireplace, the cozy decor and complimentary Wi-Fi. 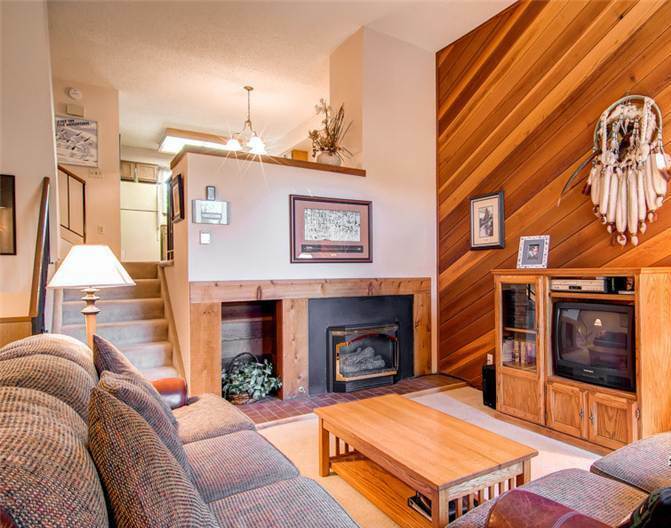 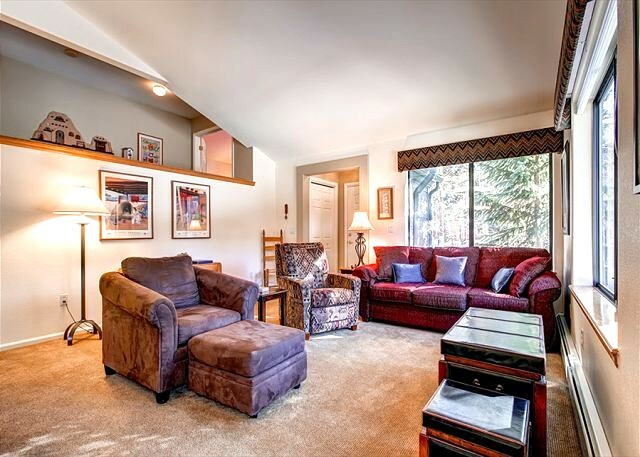 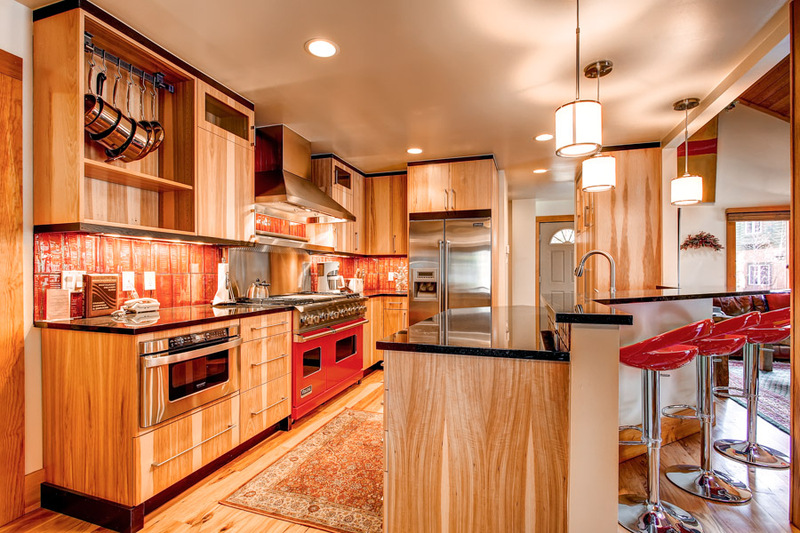 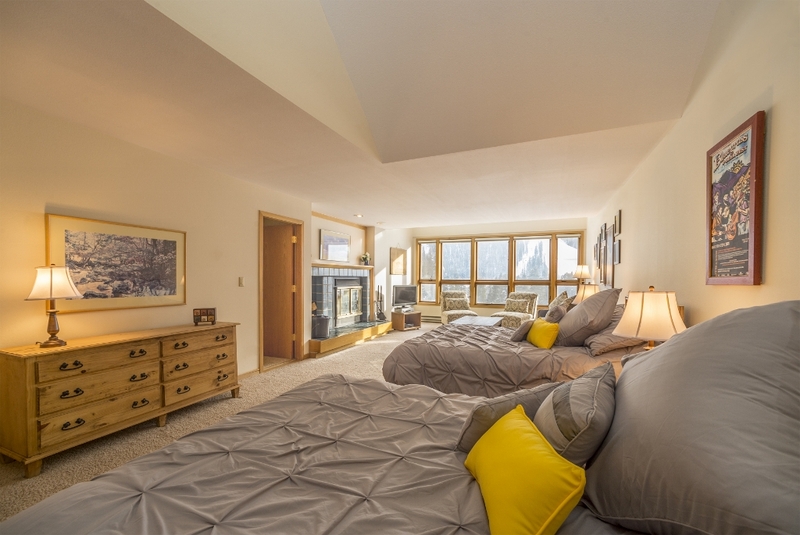 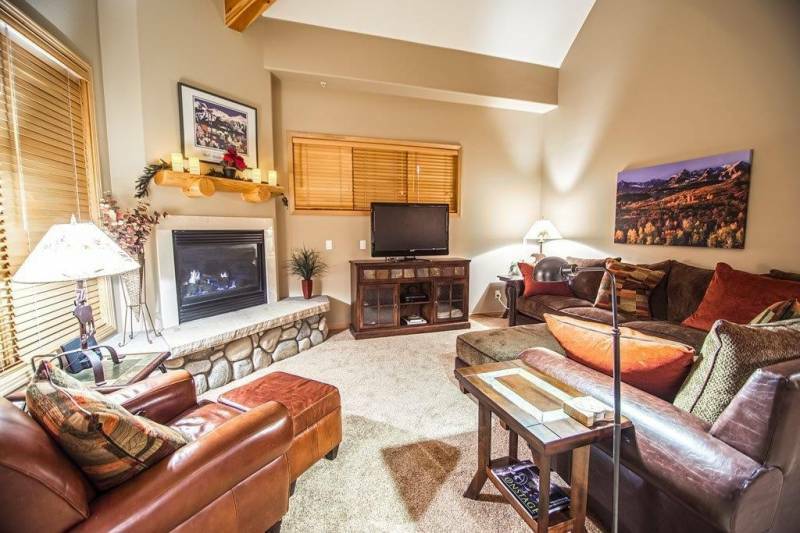 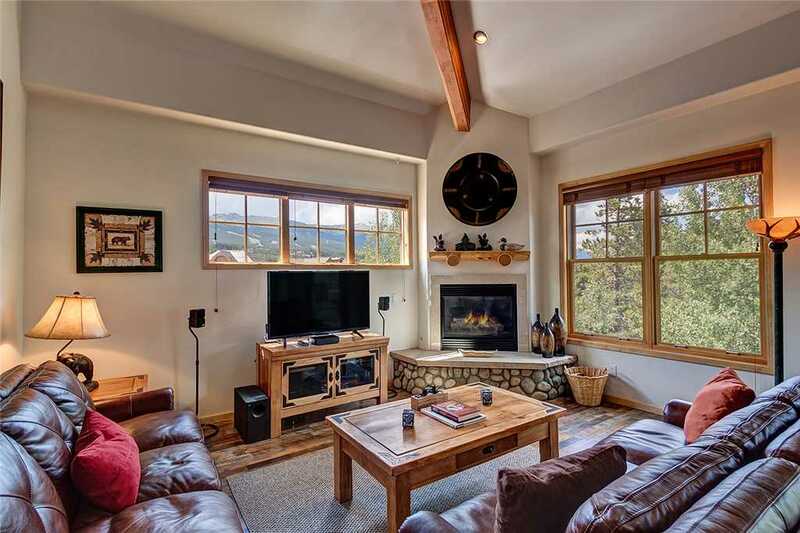 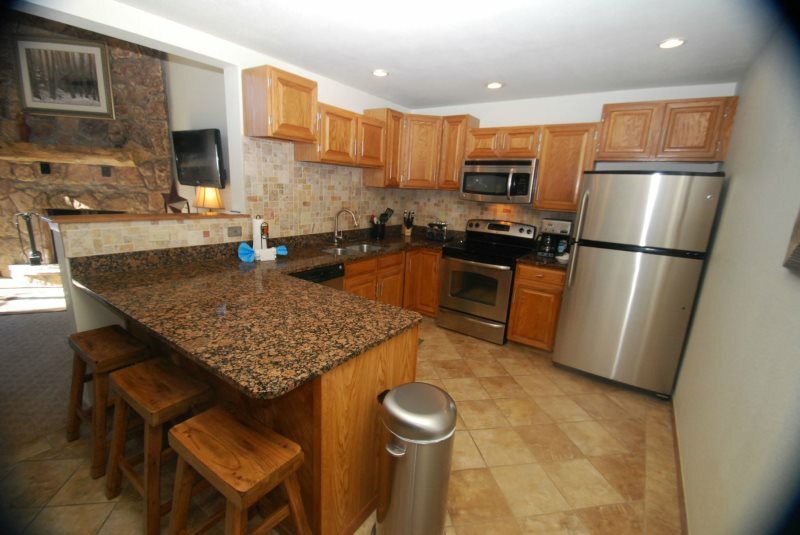 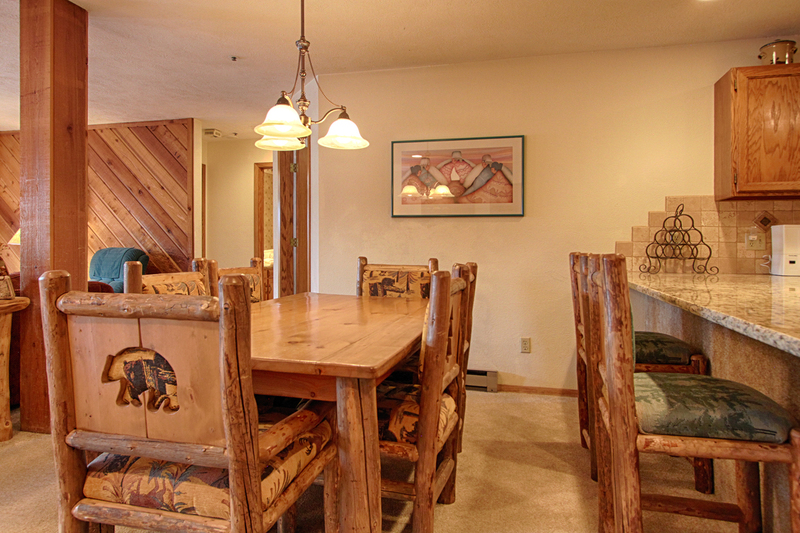 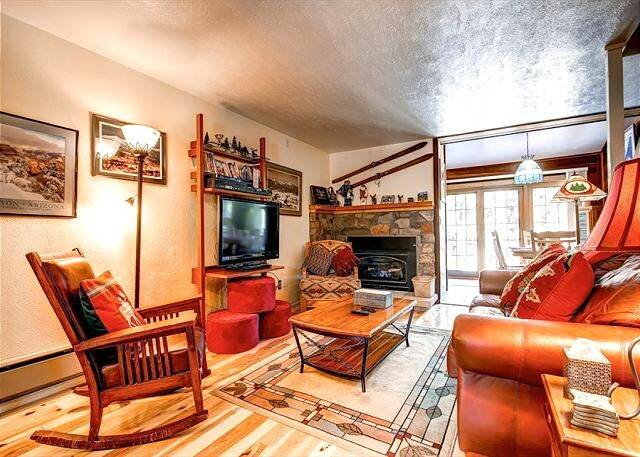 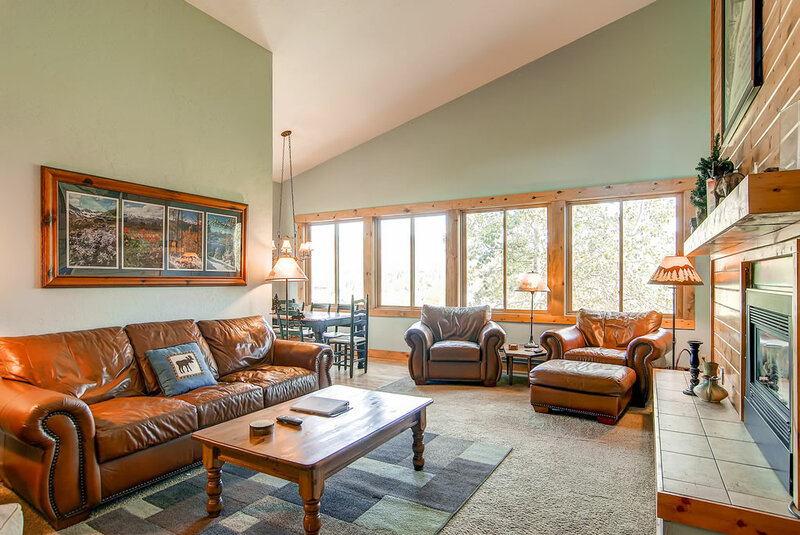 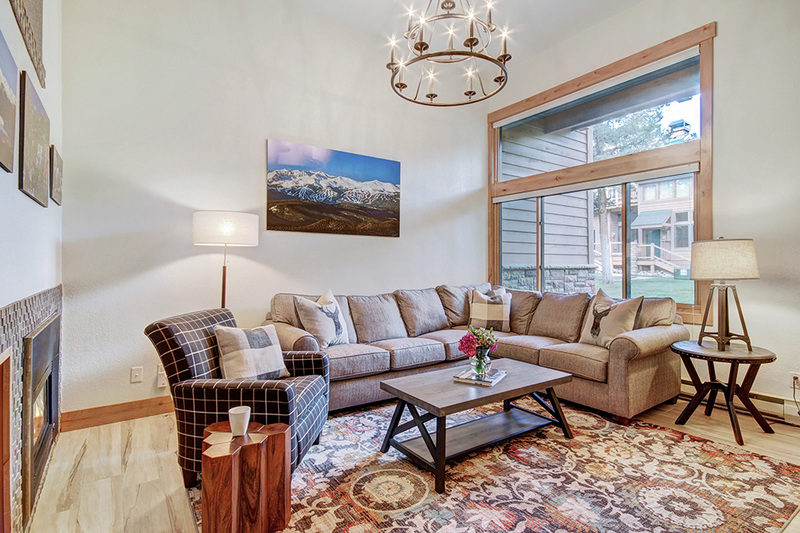 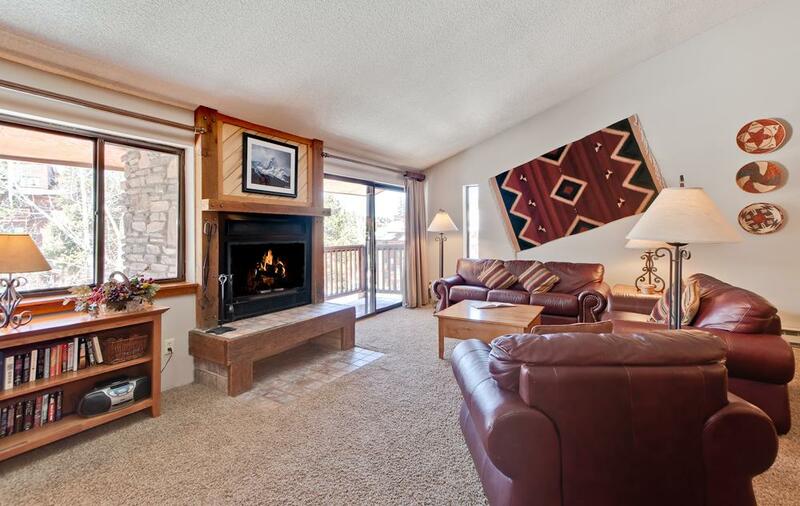 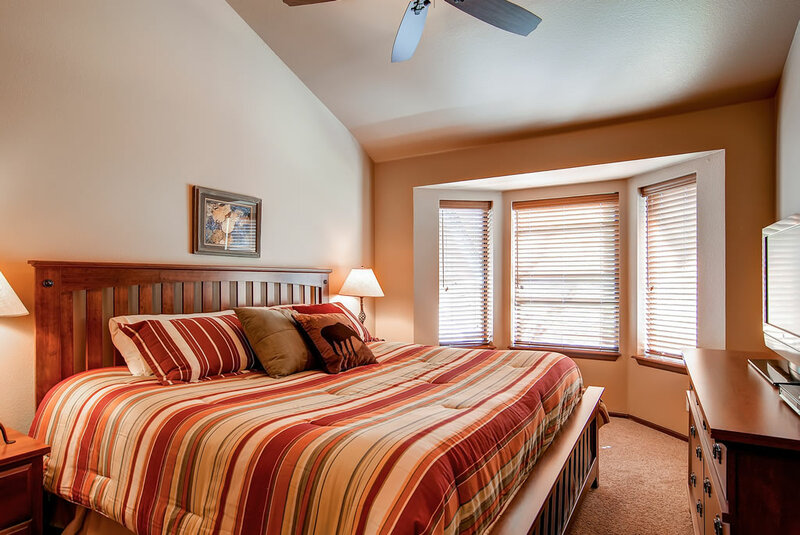 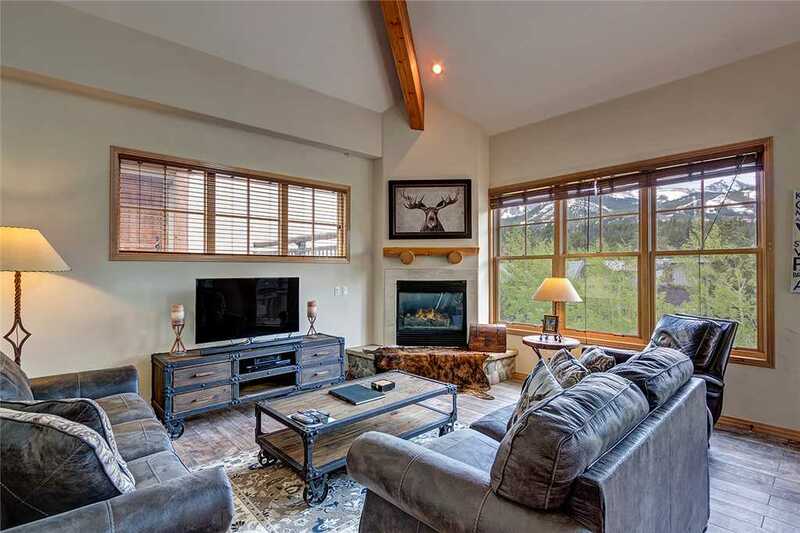 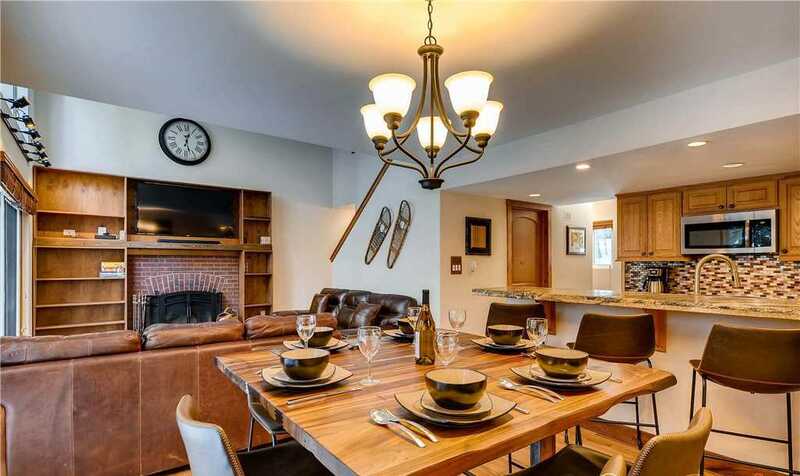 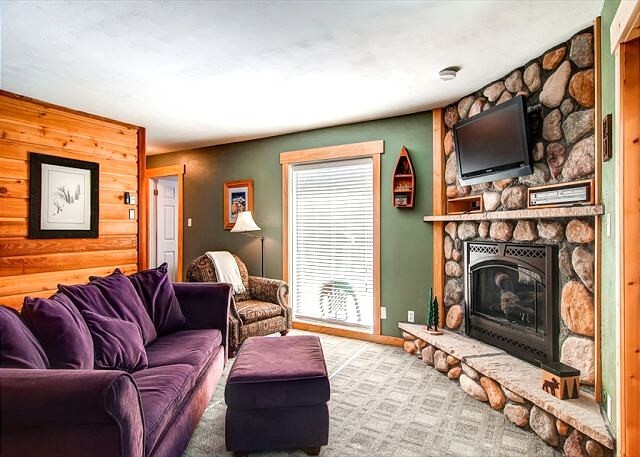 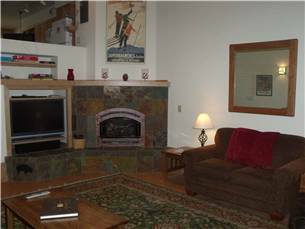 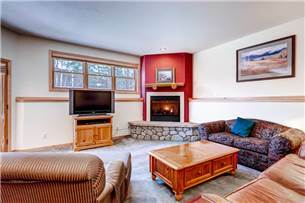 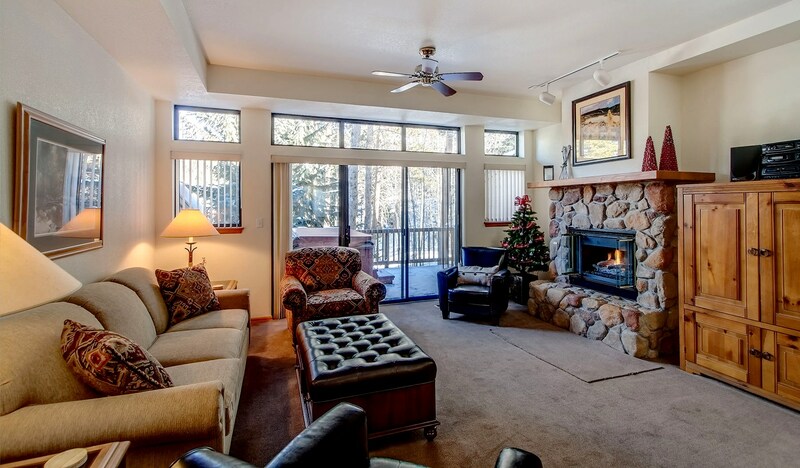 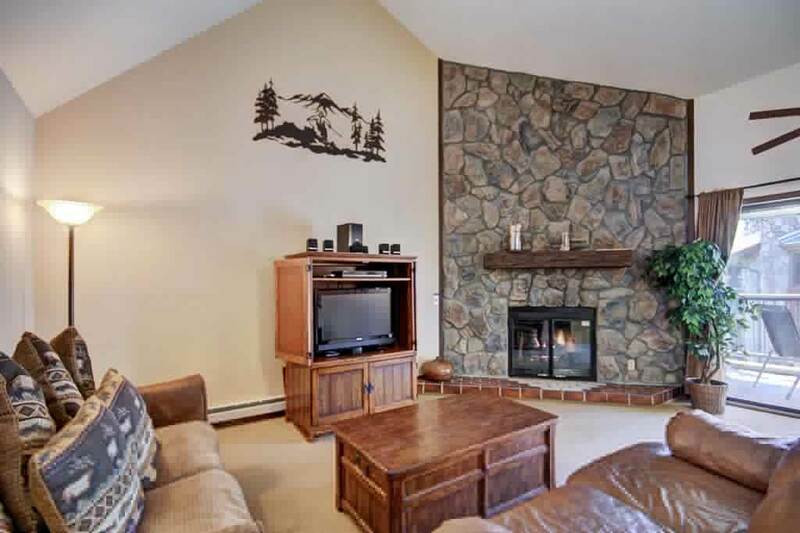 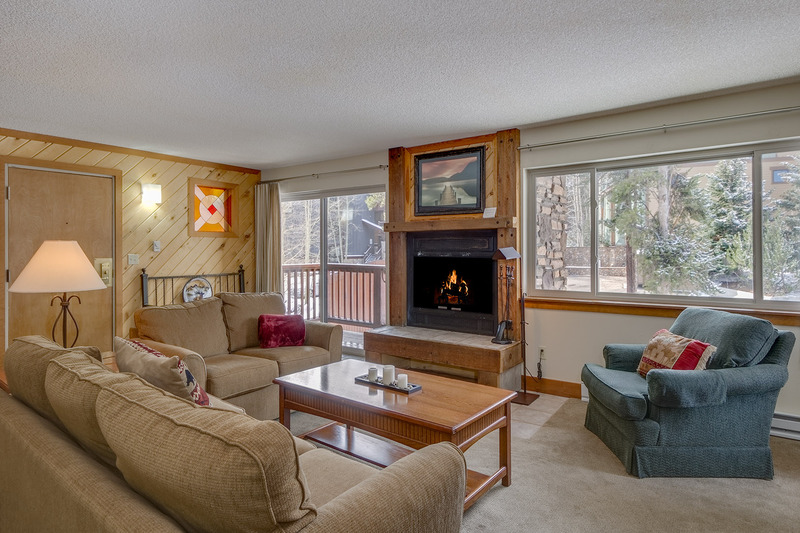 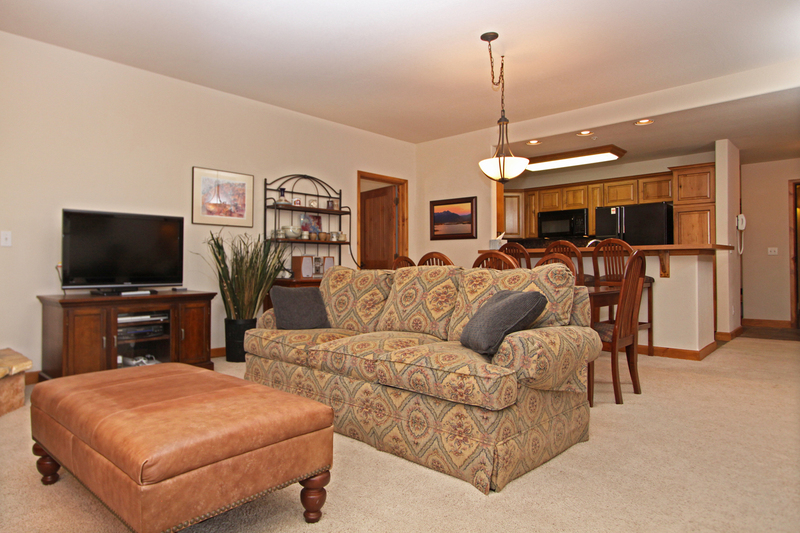 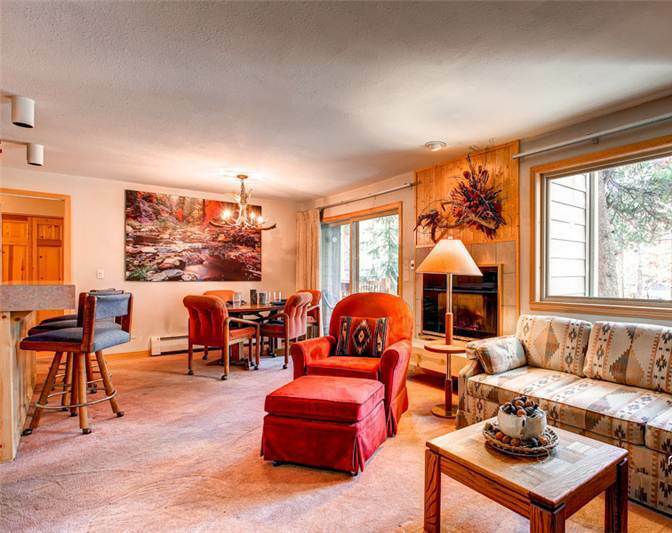 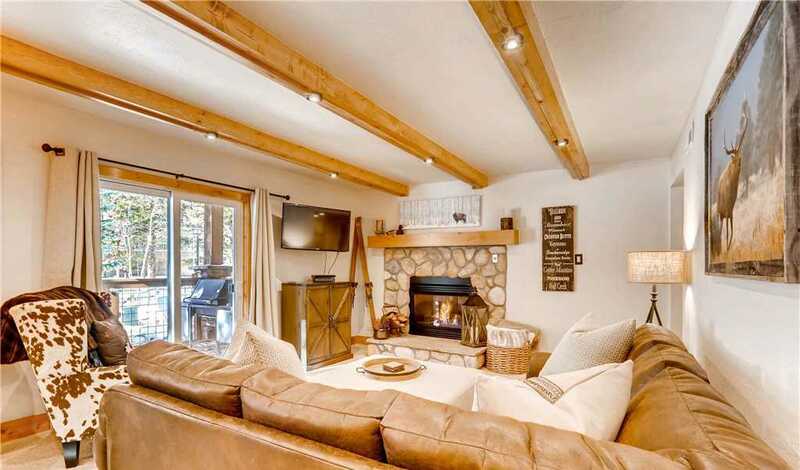 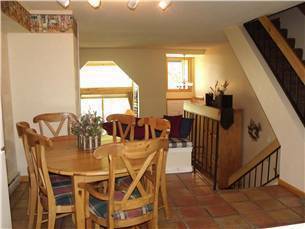 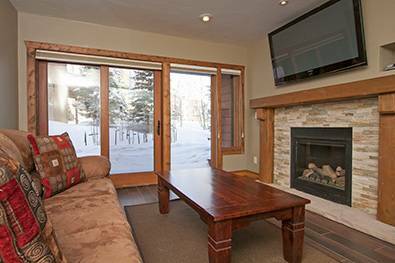 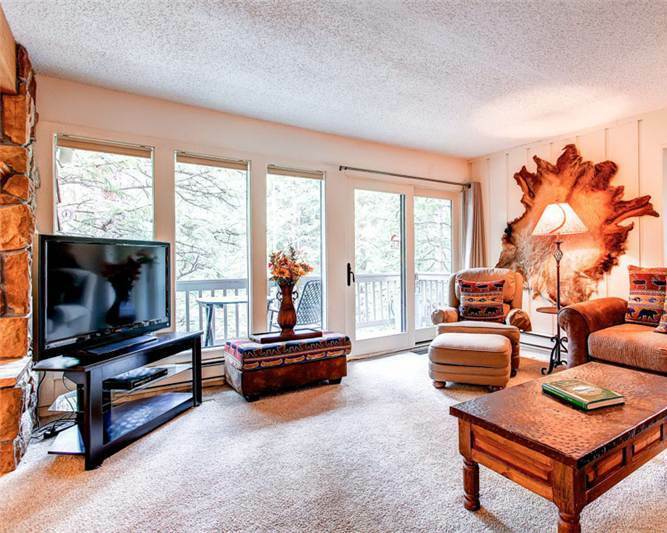 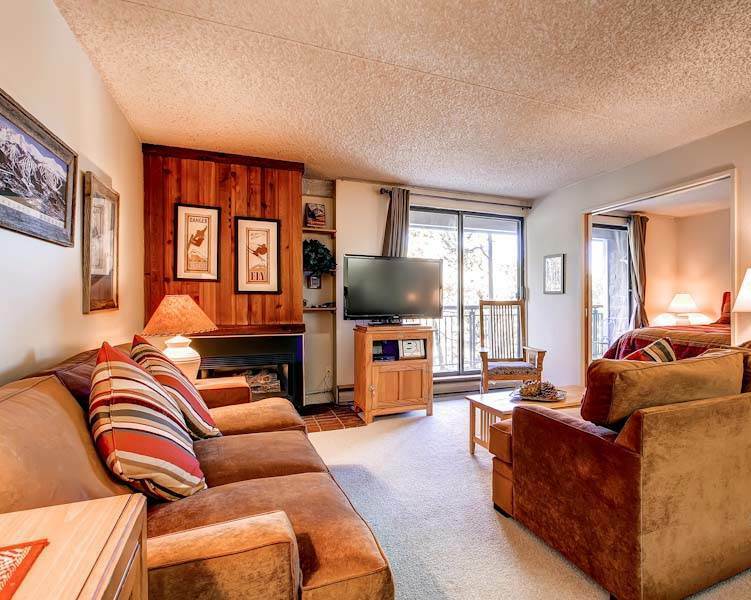 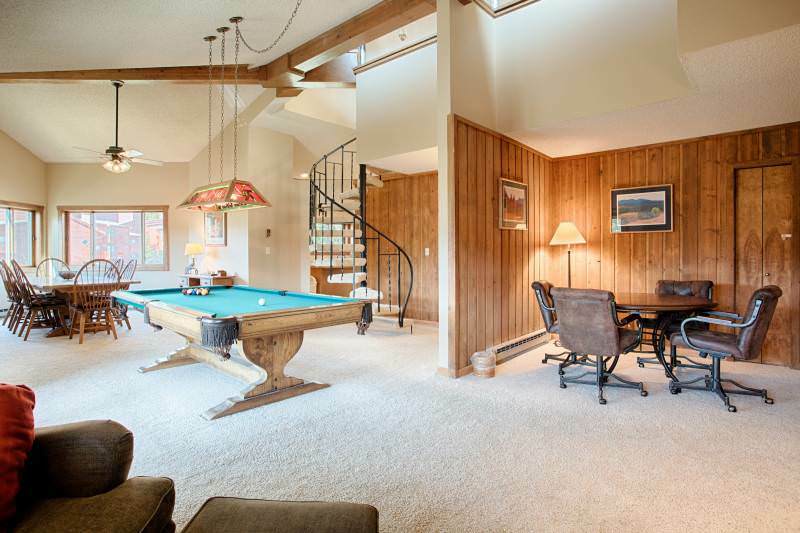 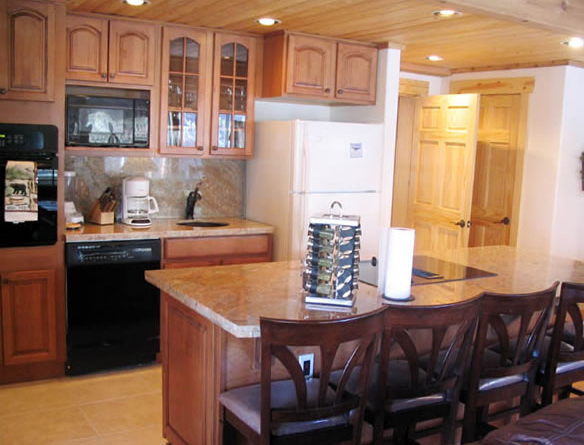 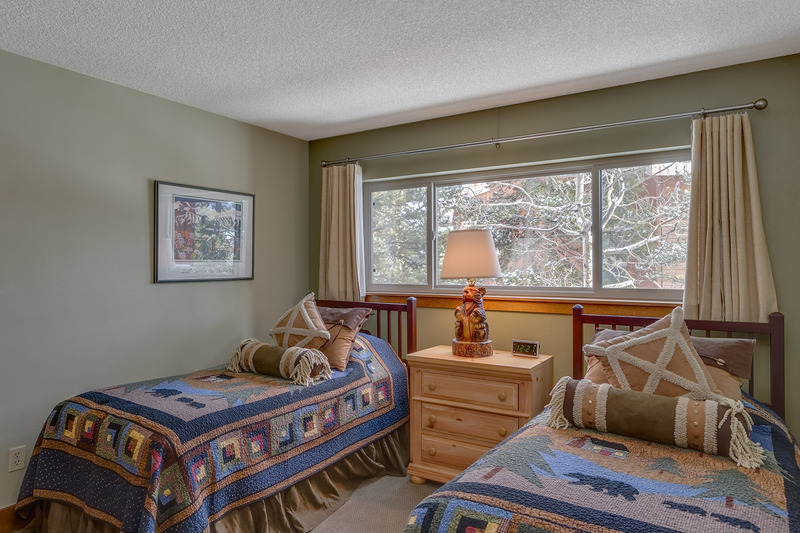 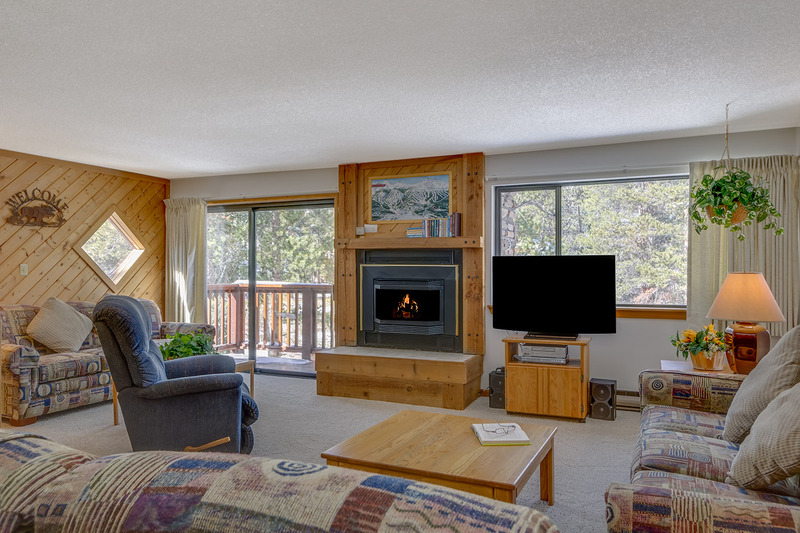 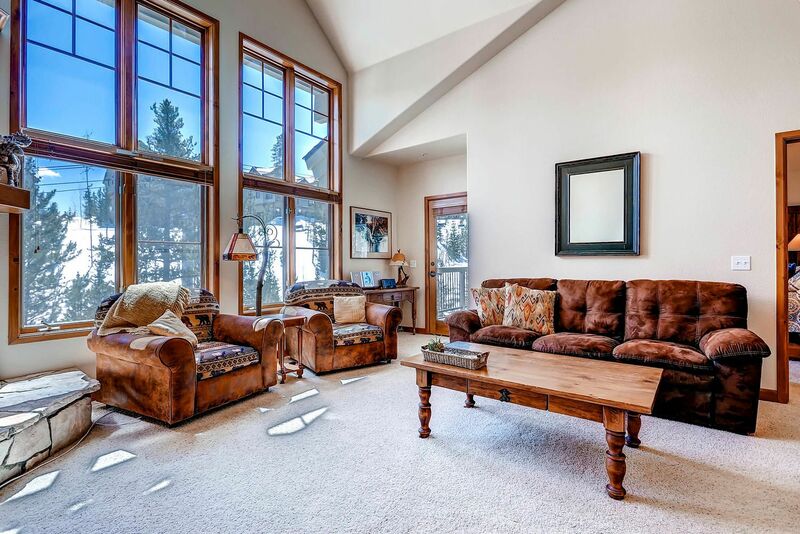 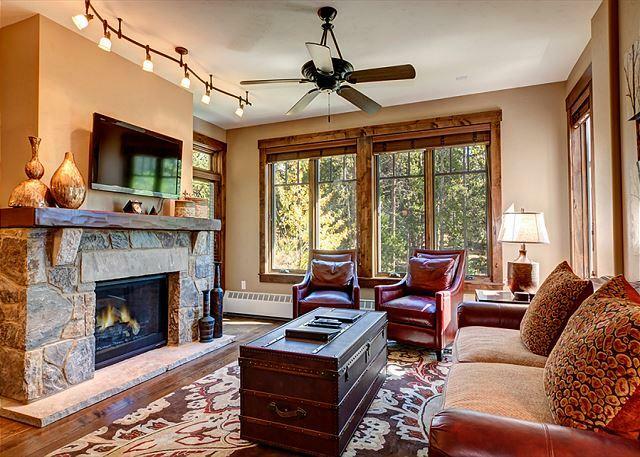 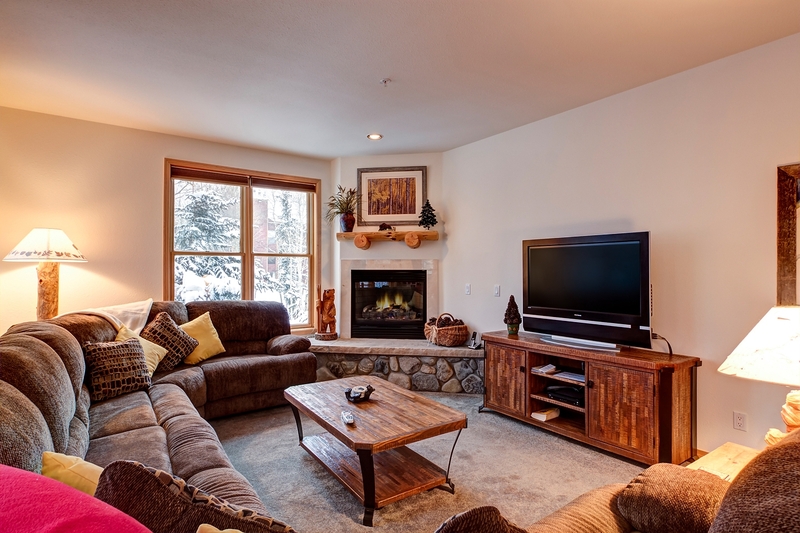 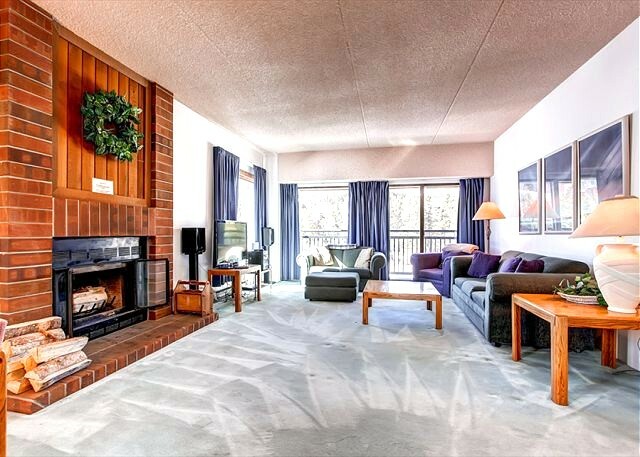 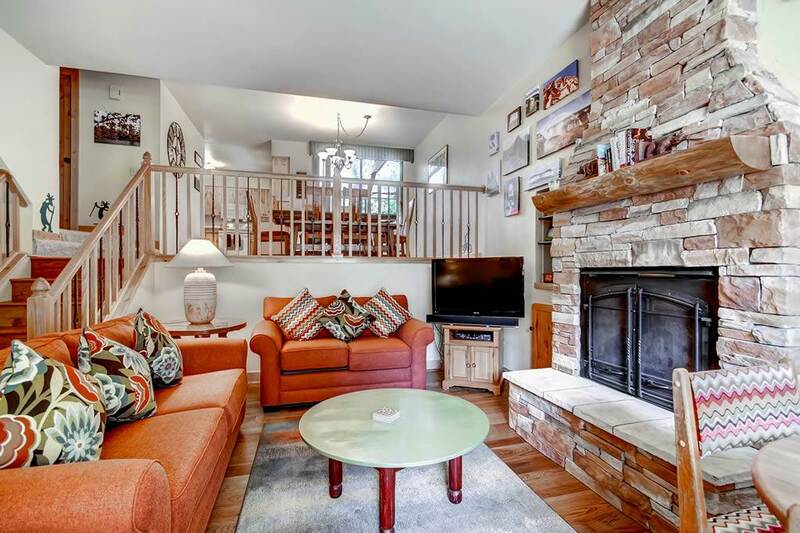 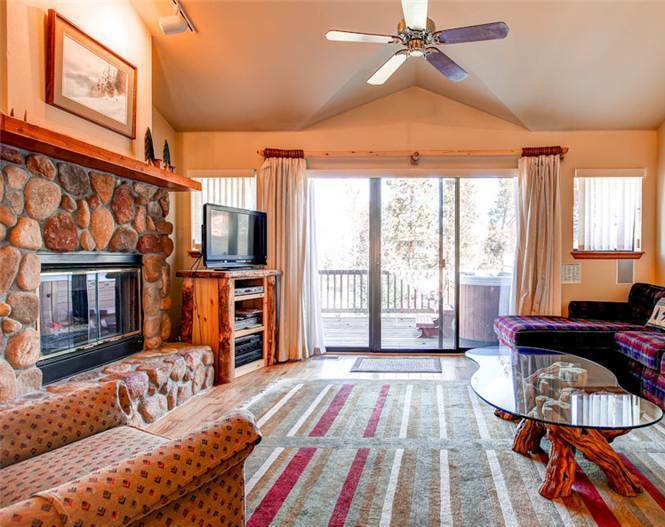 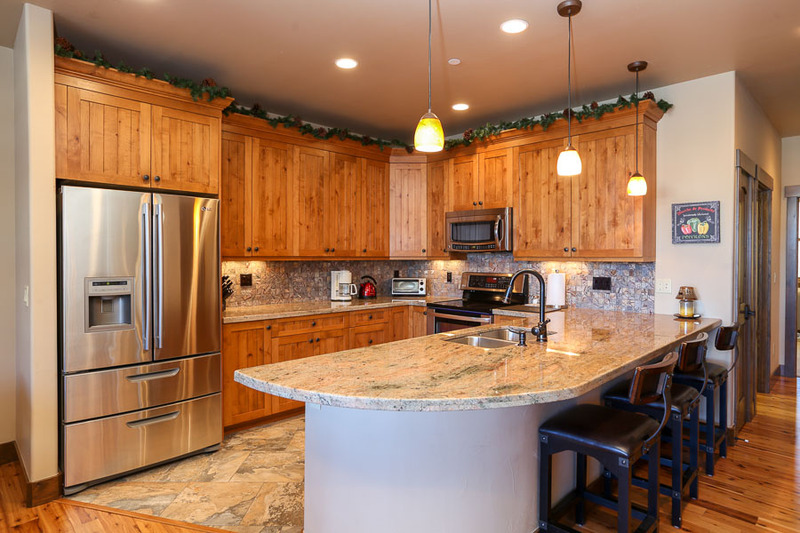 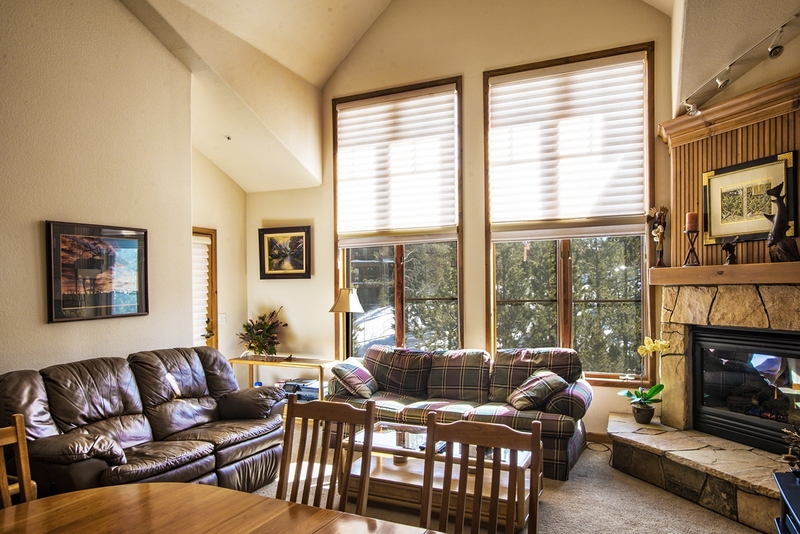 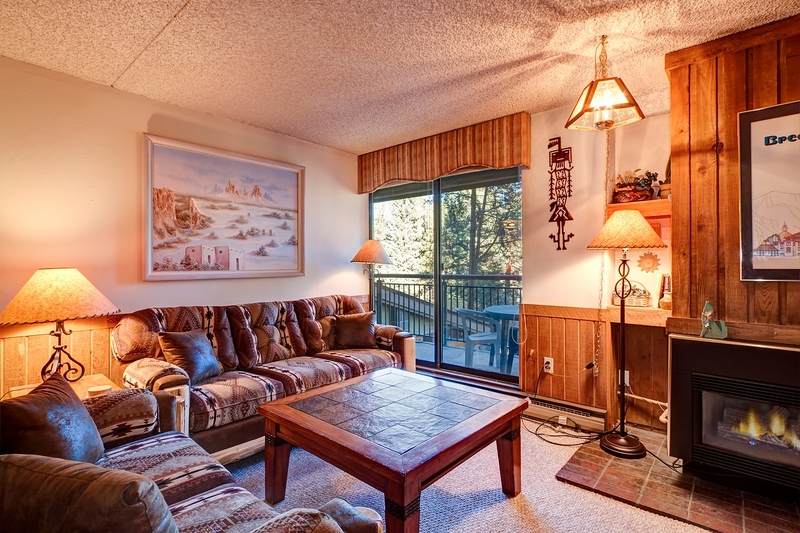 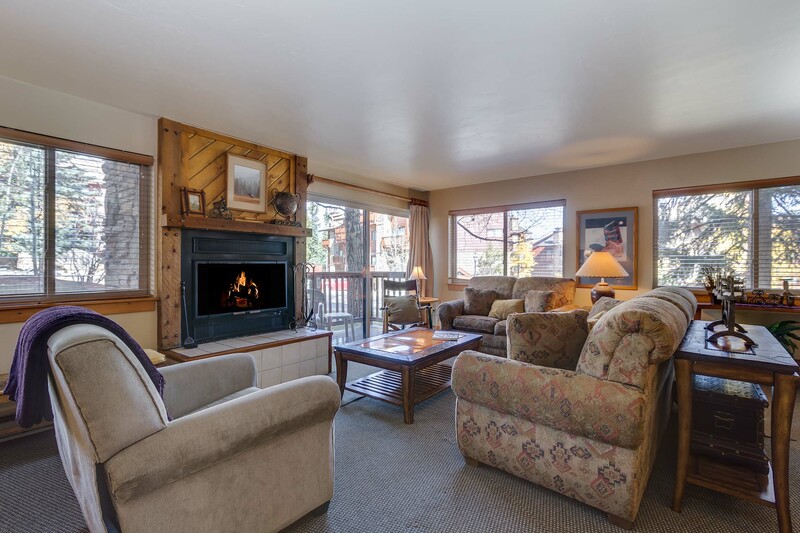 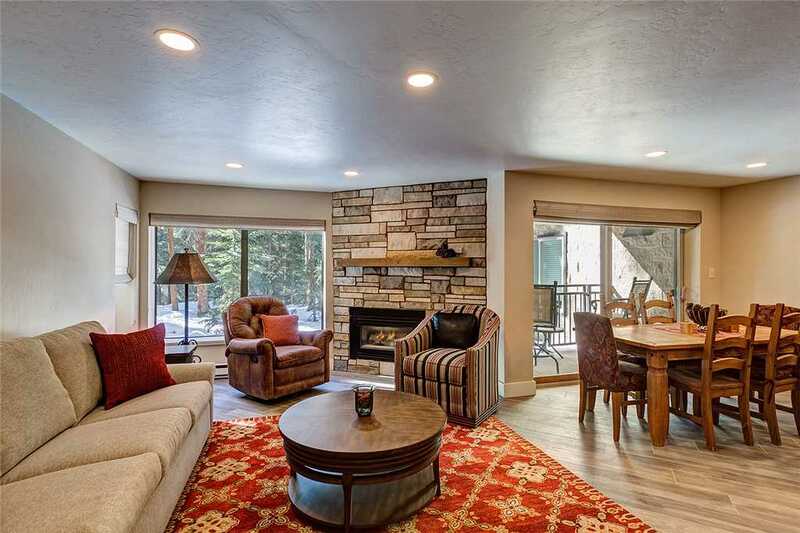 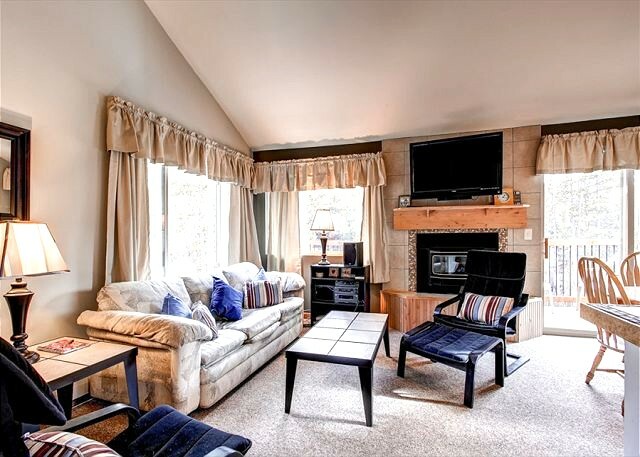 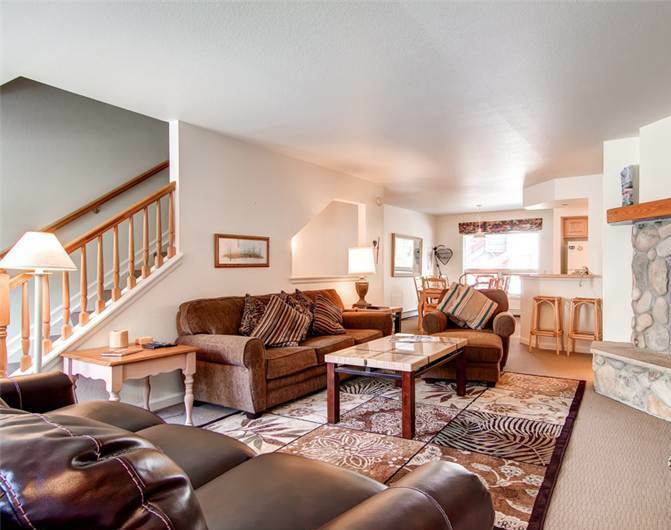 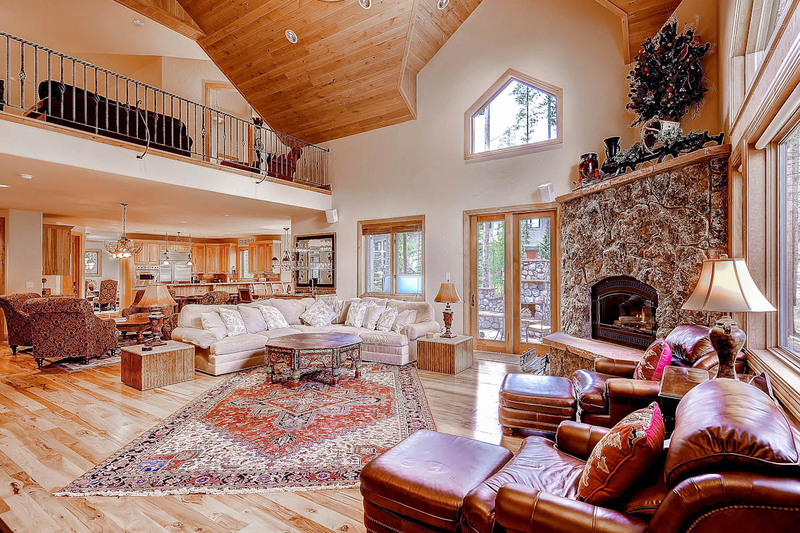 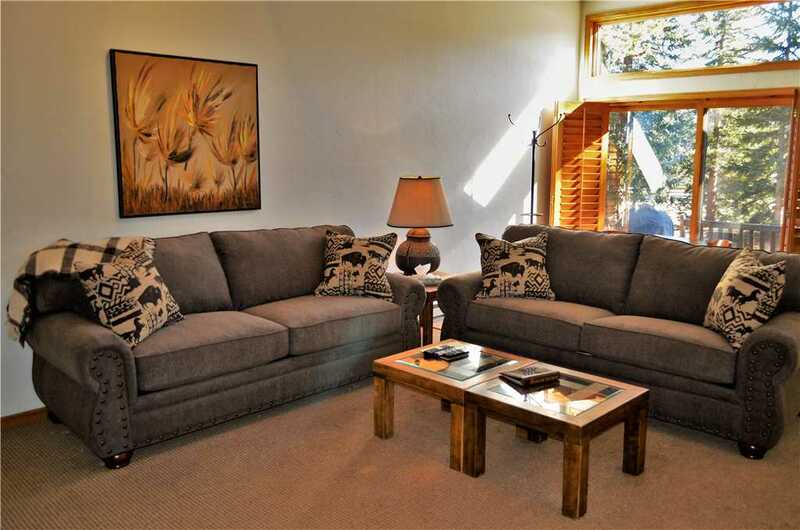 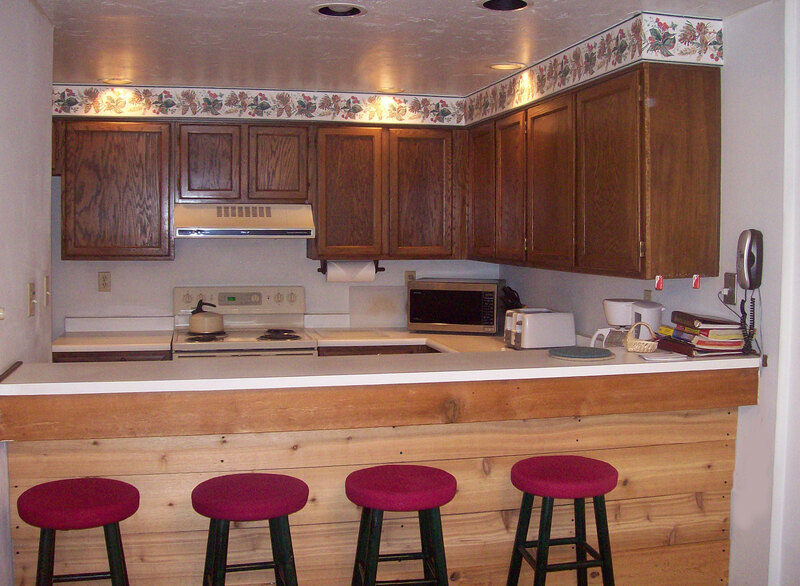 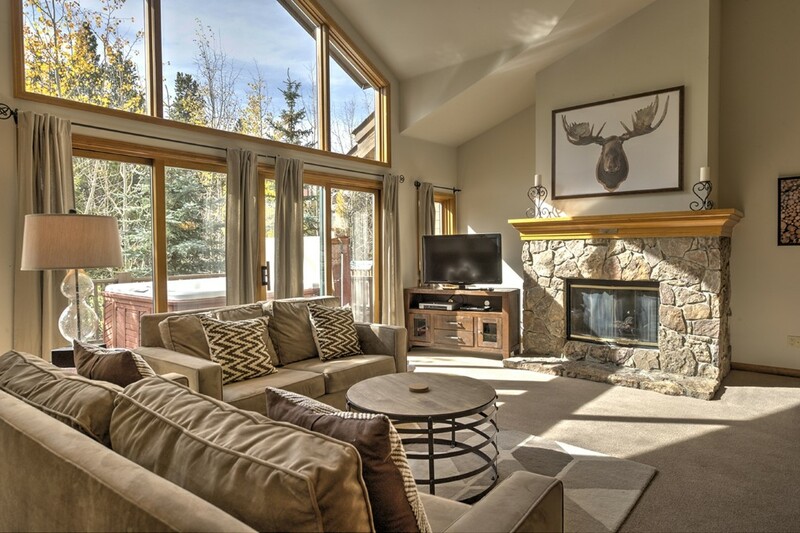 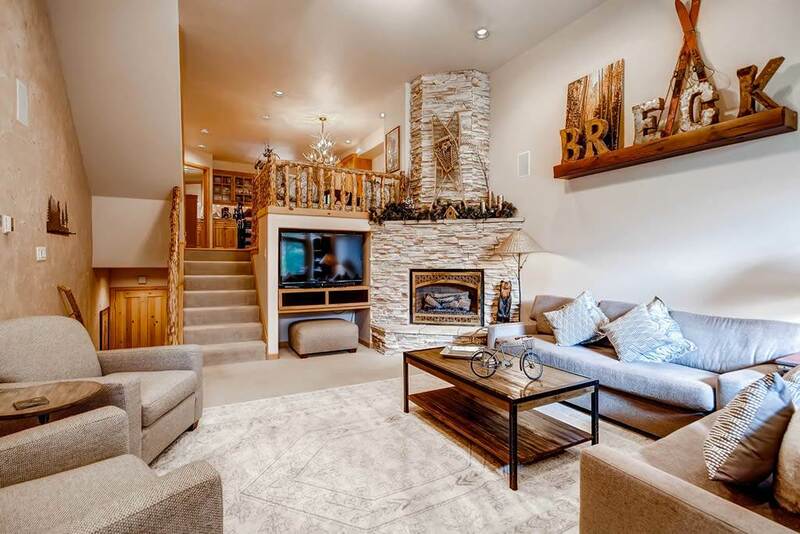 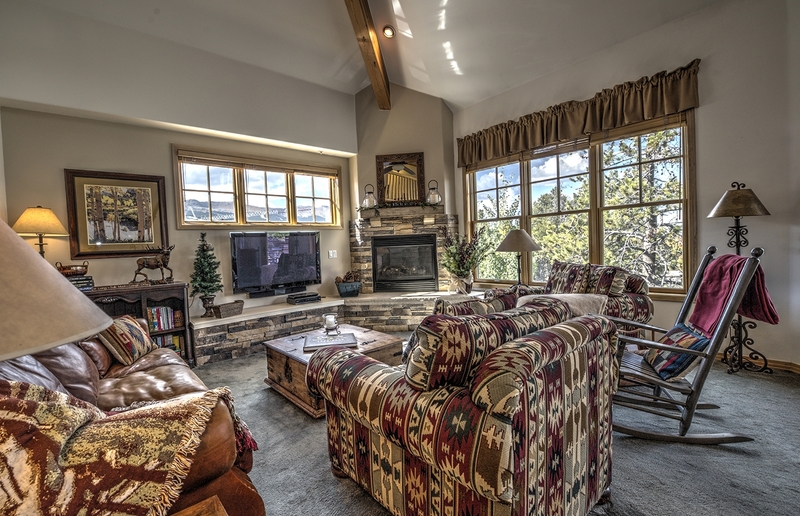 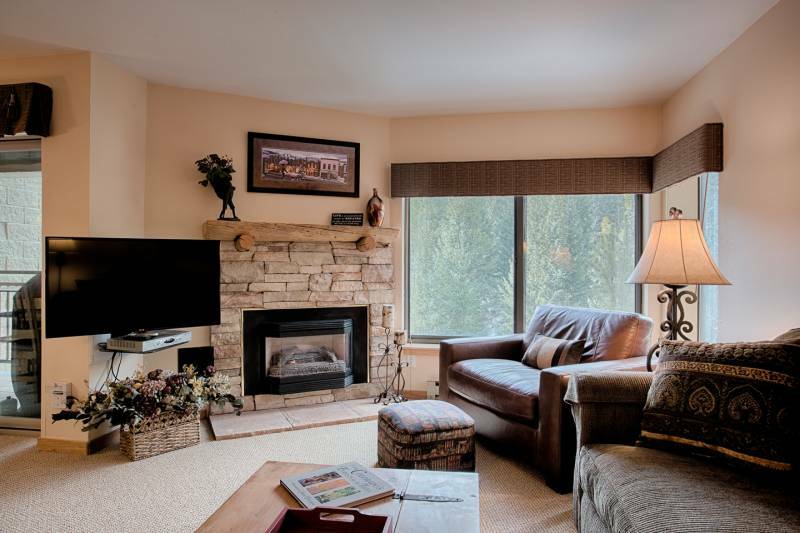 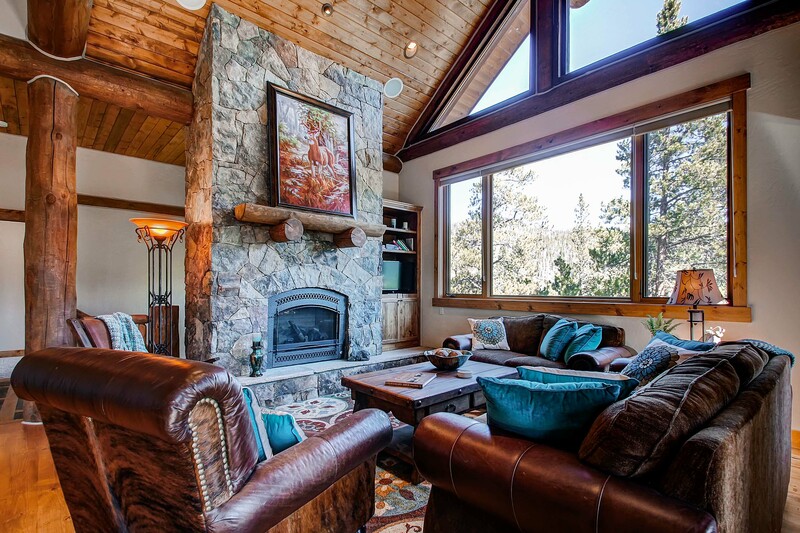 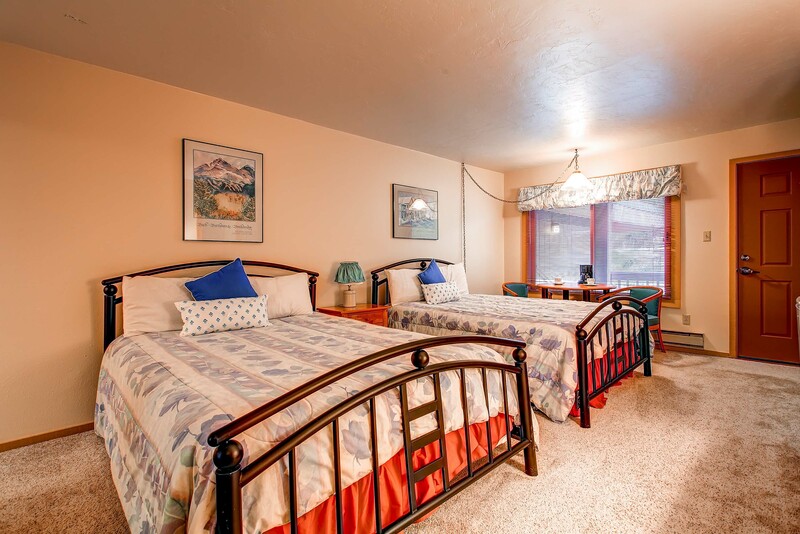 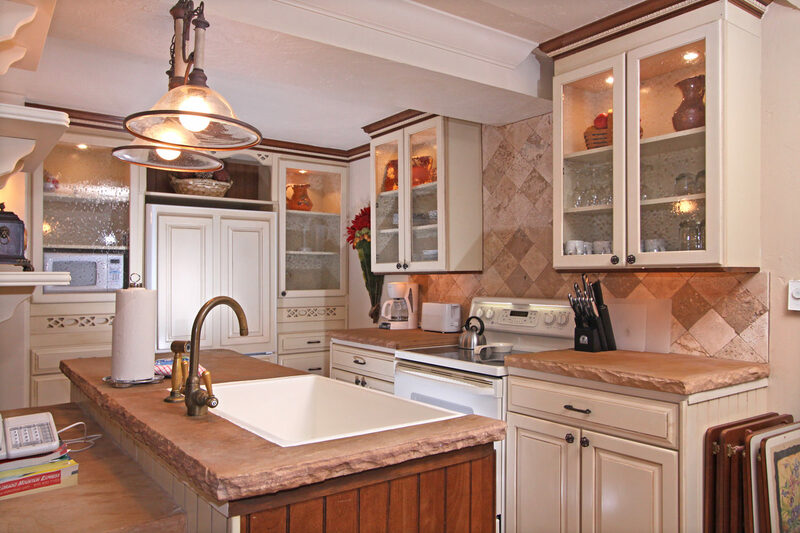 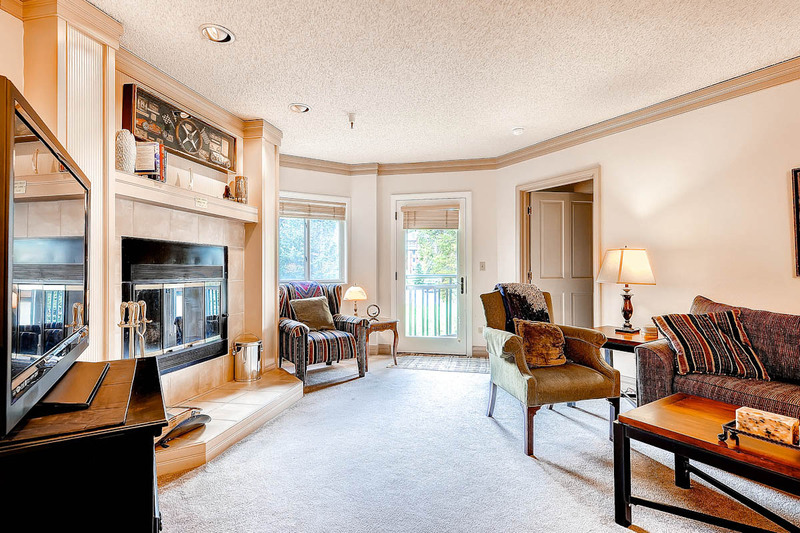 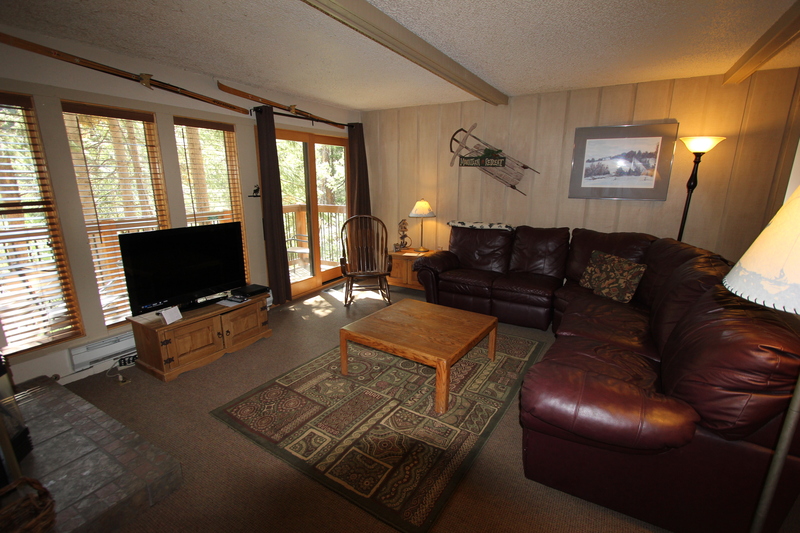 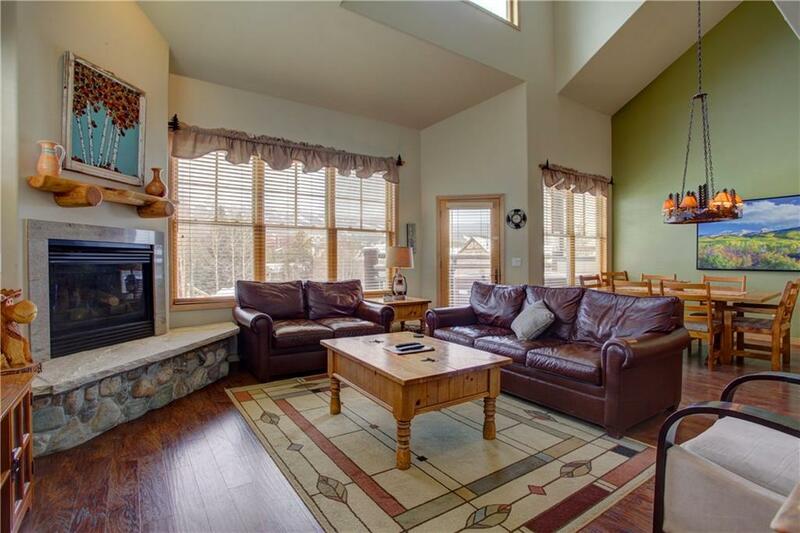 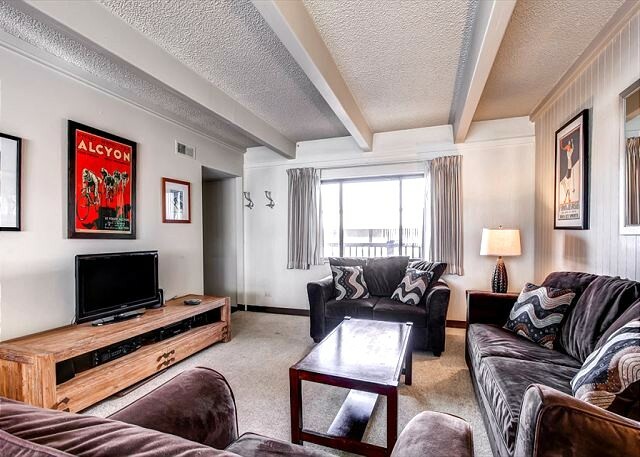 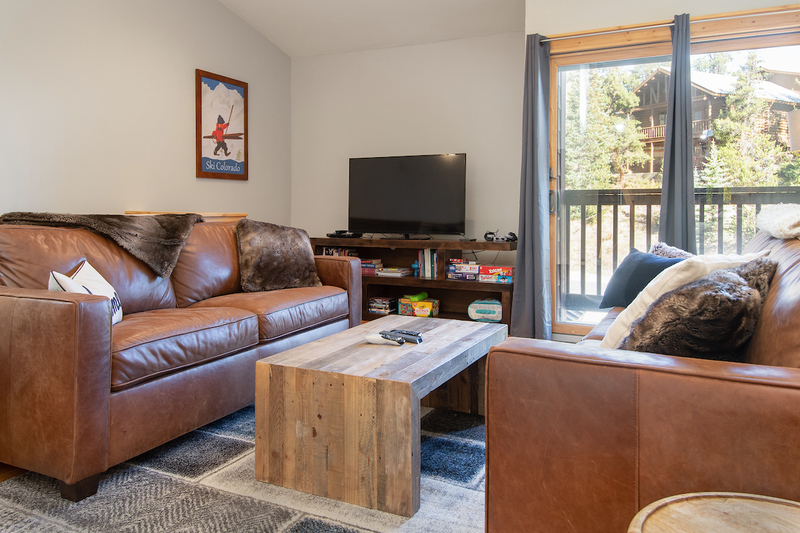 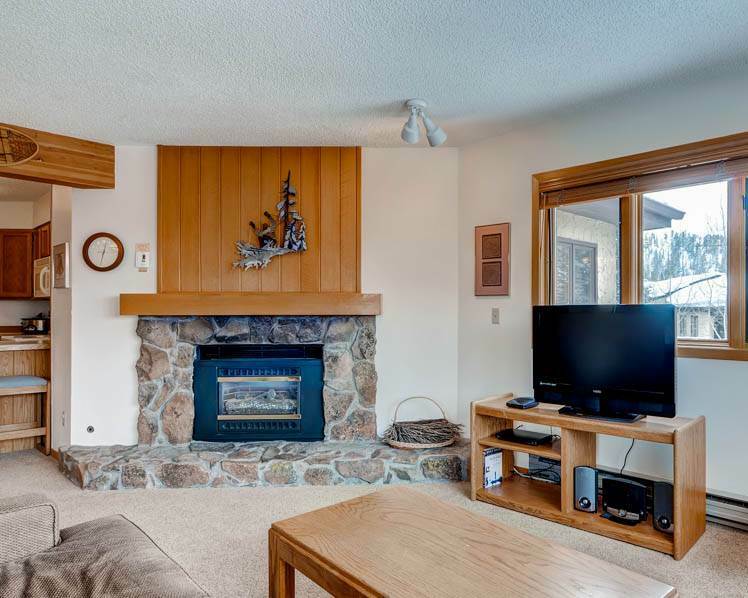 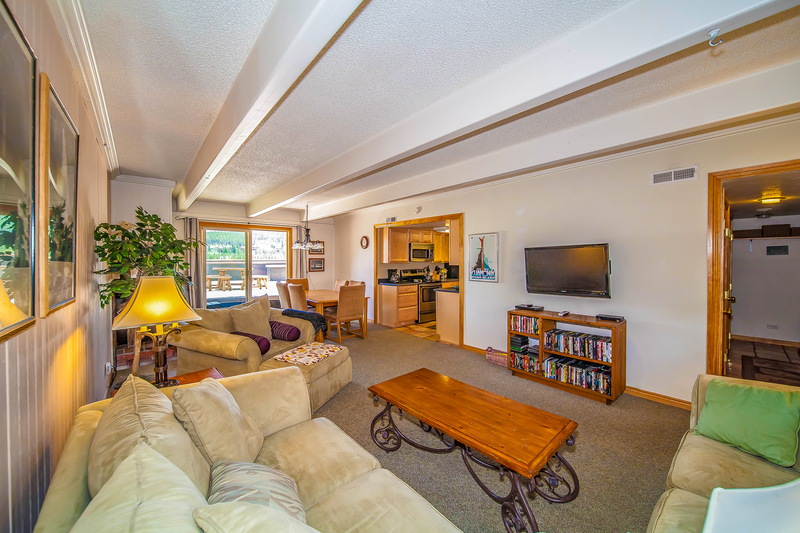 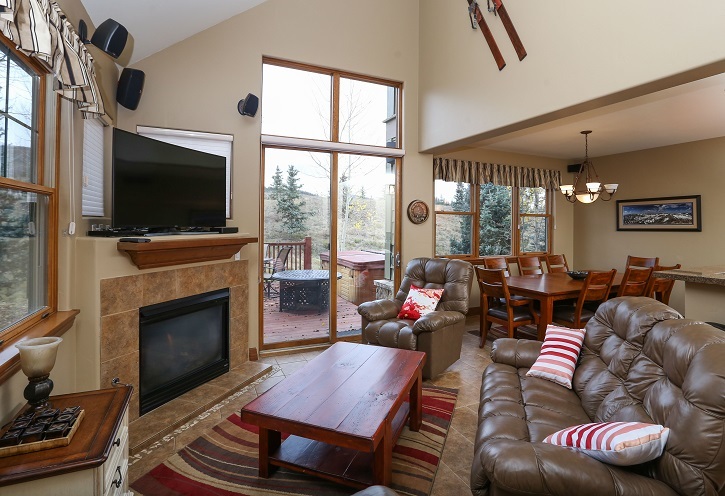 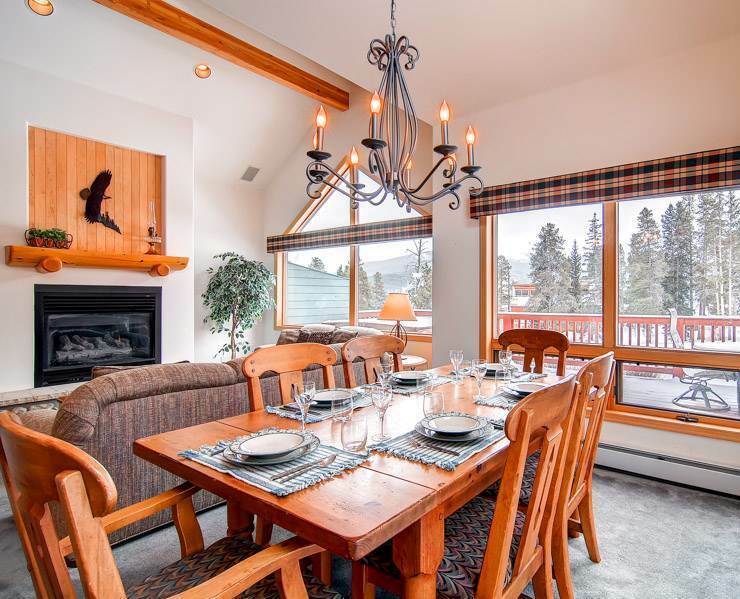 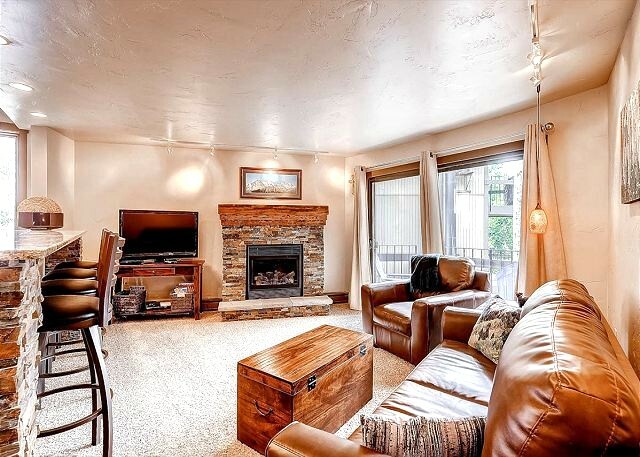 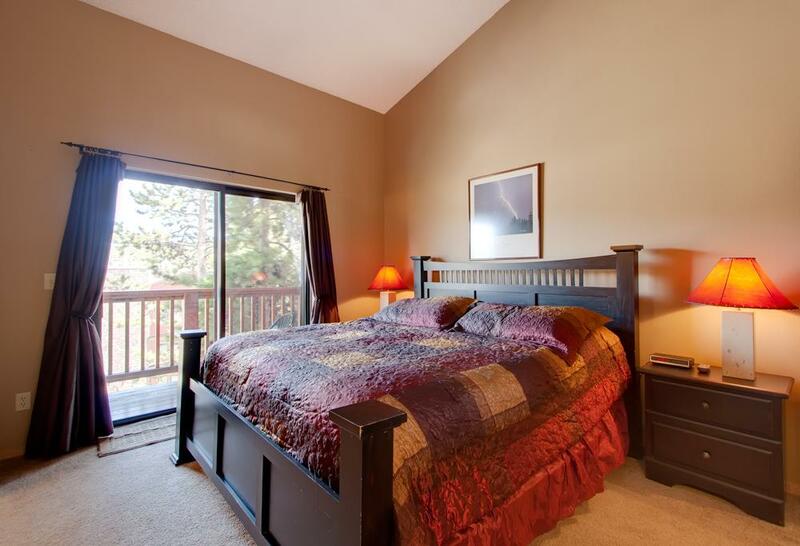 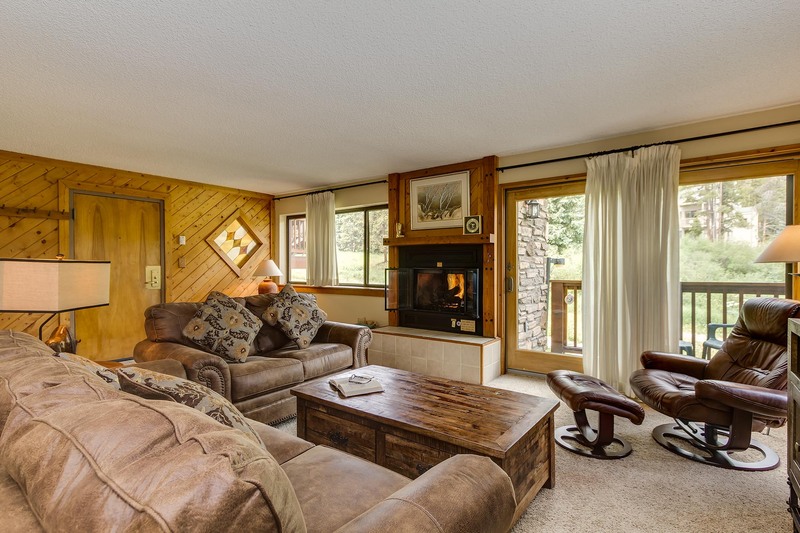 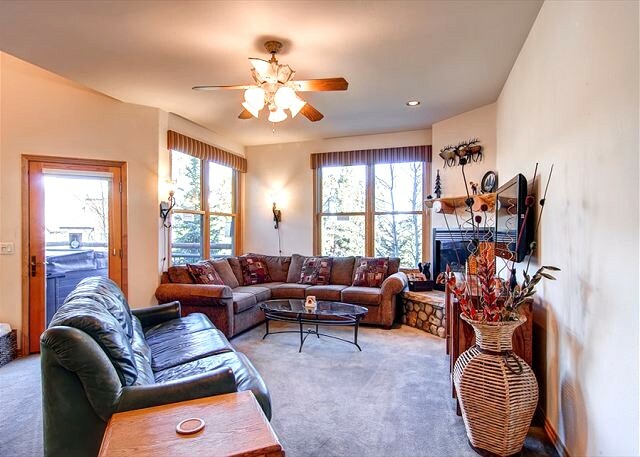 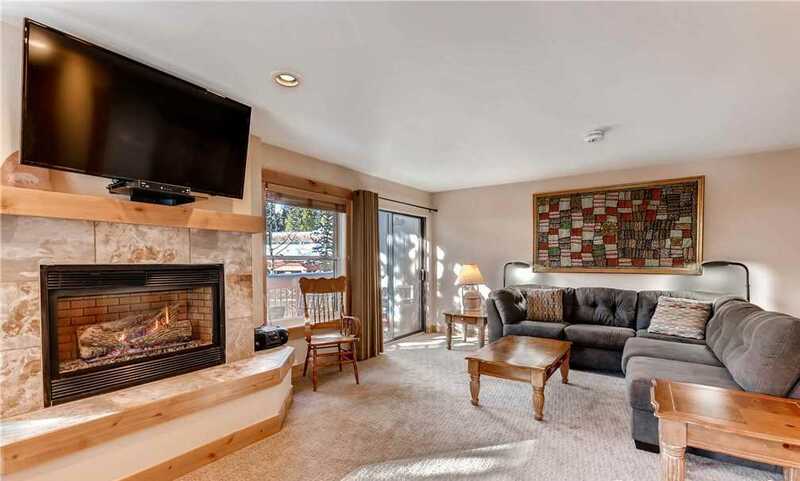 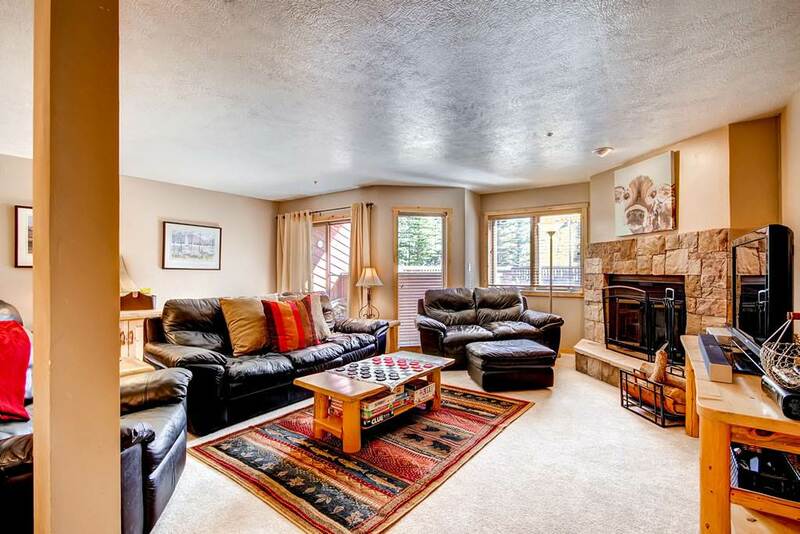 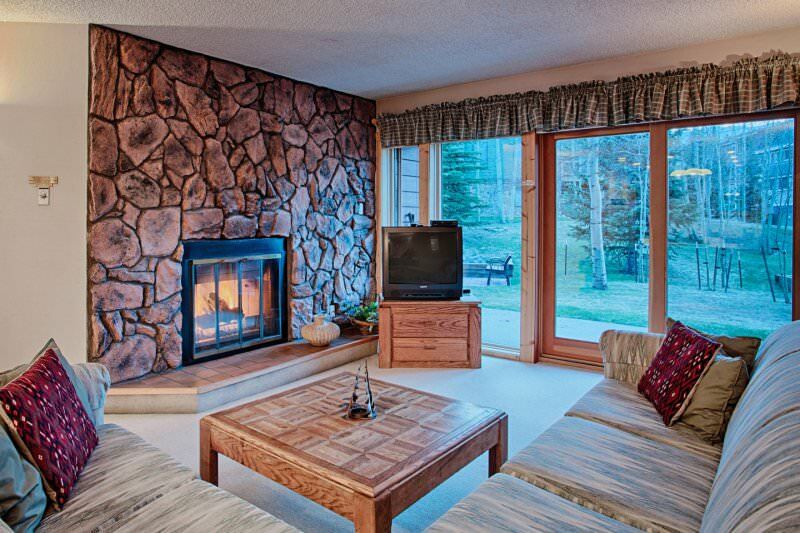 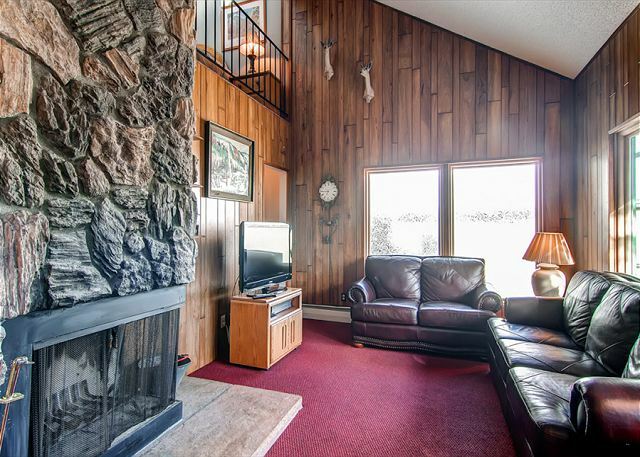 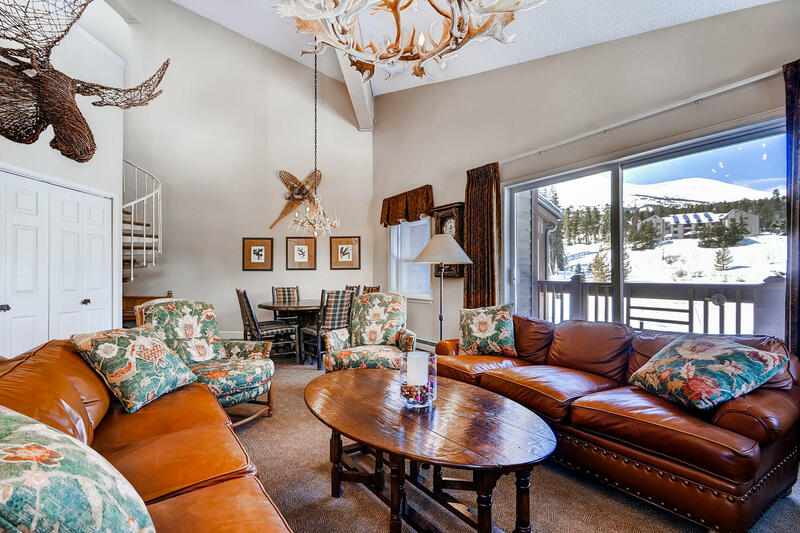 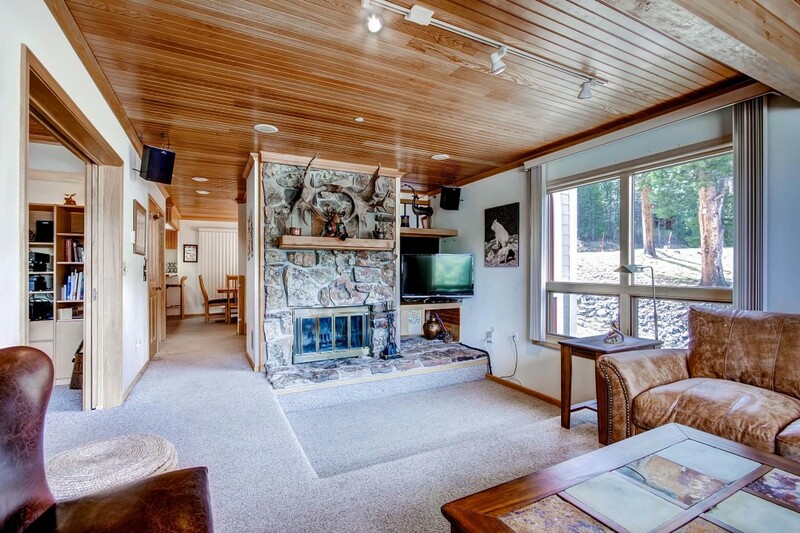 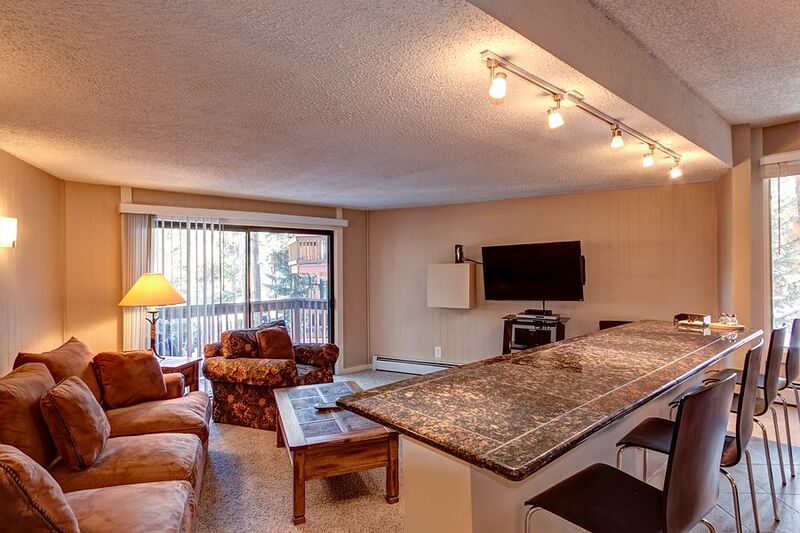 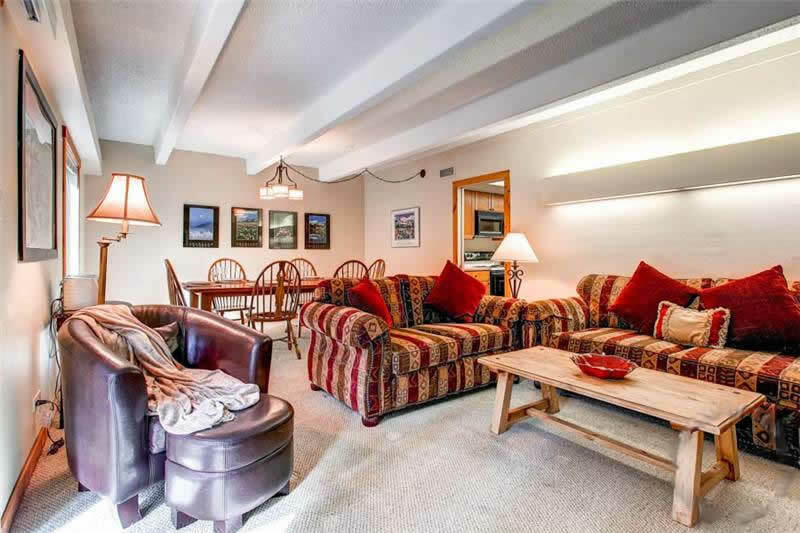 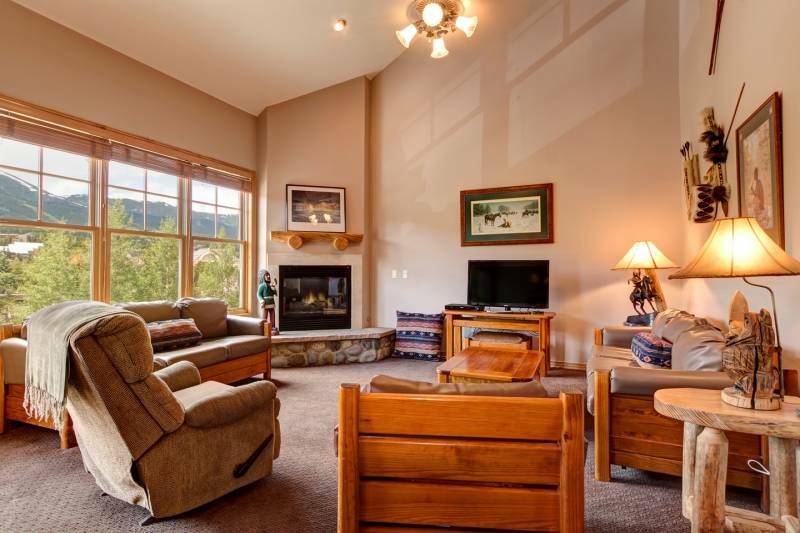 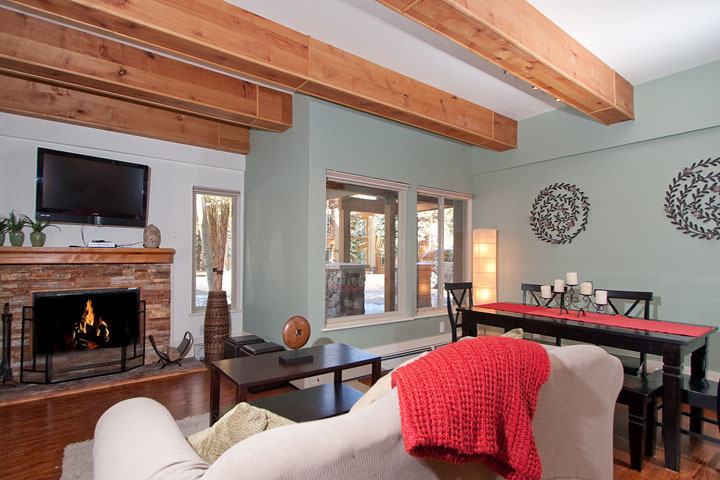 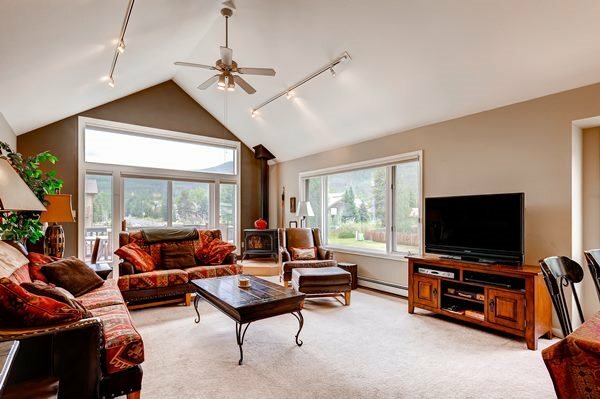 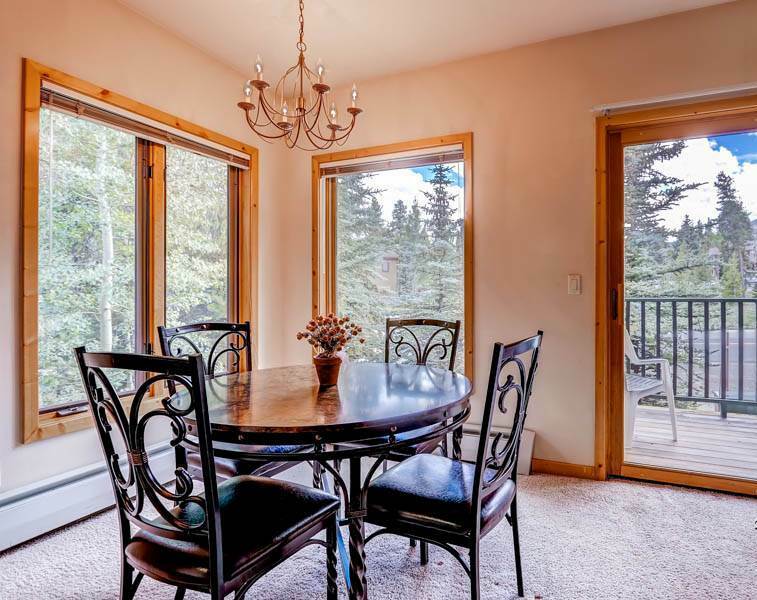 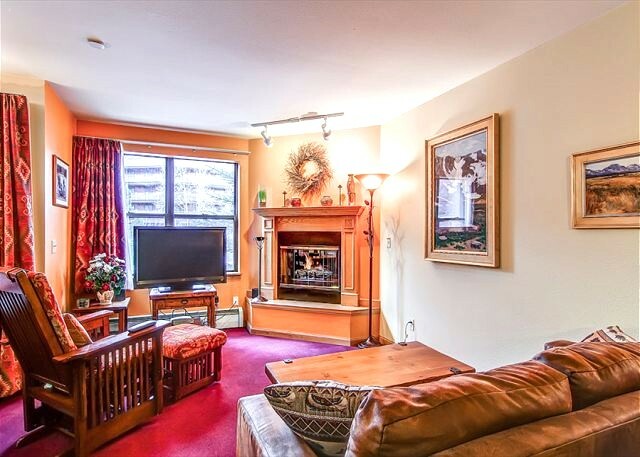 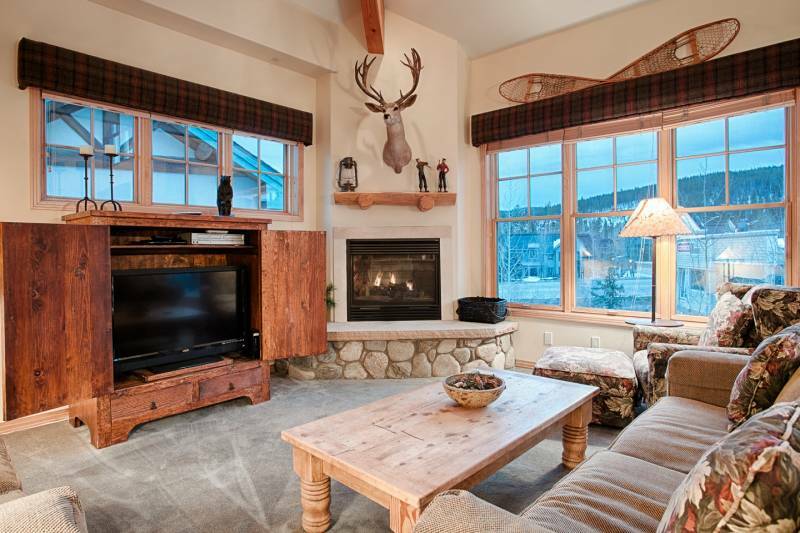 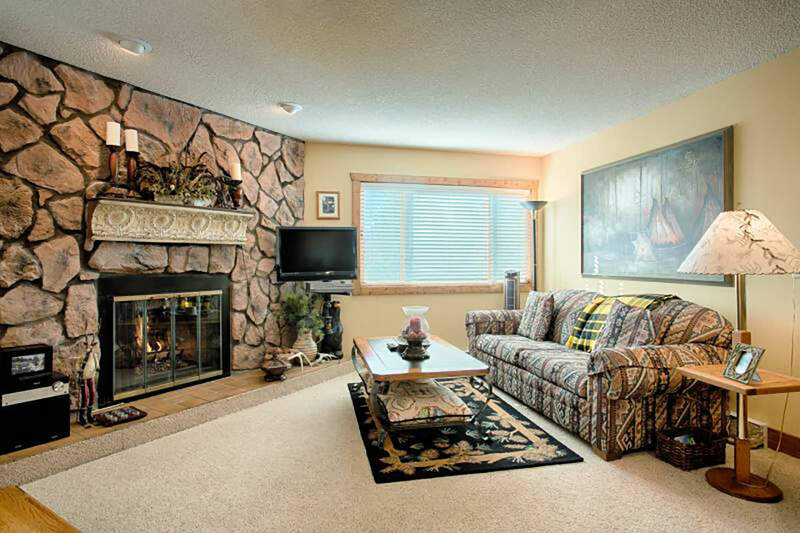 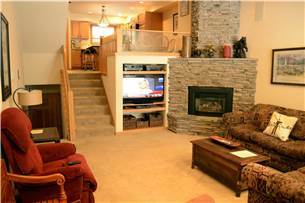 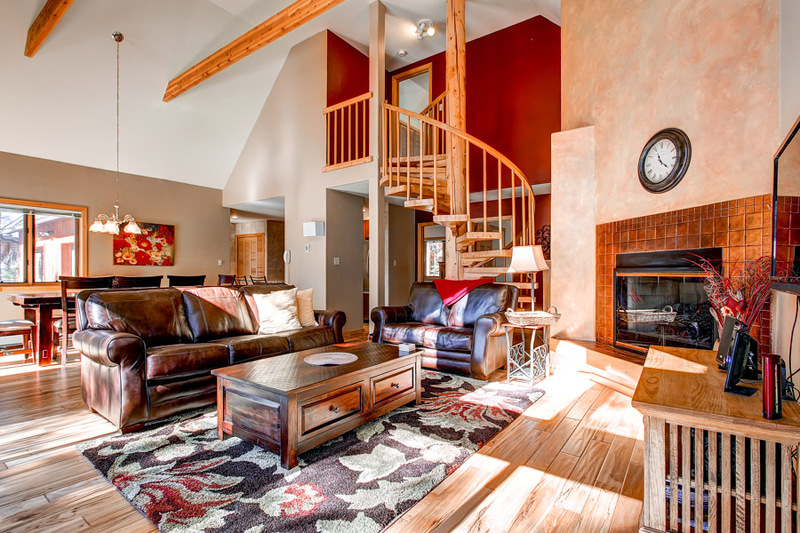 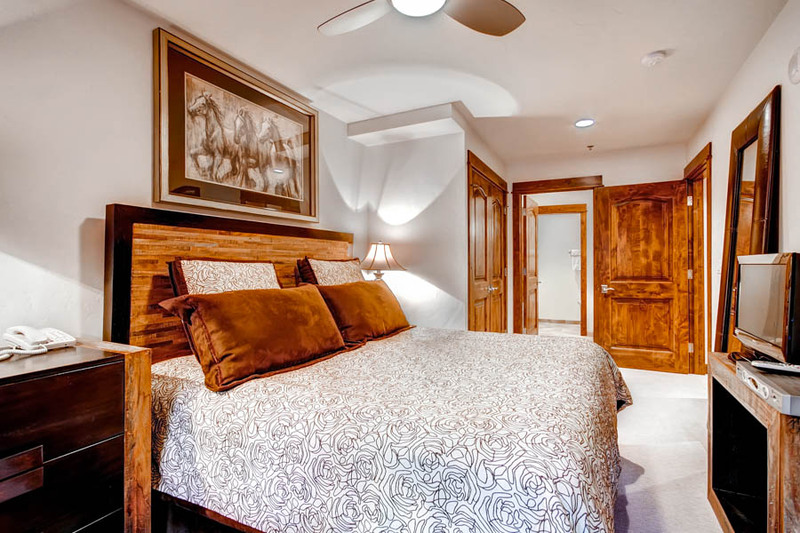 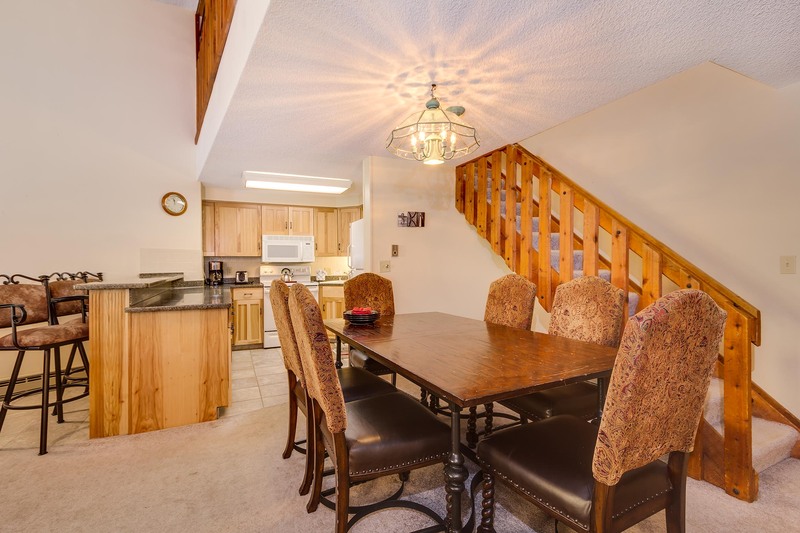 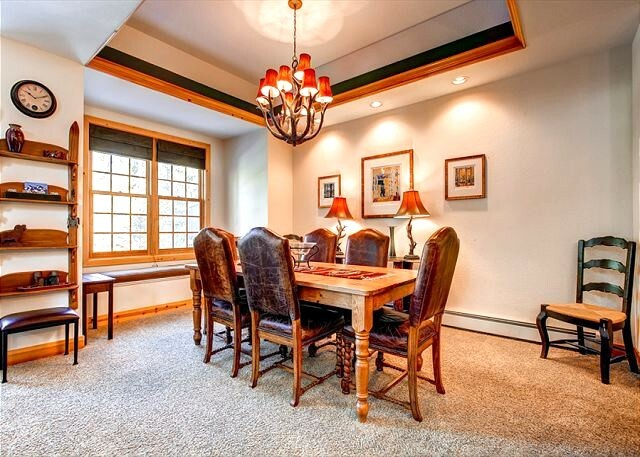 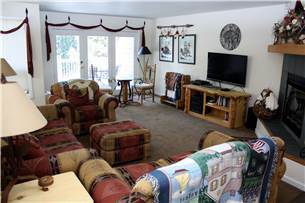 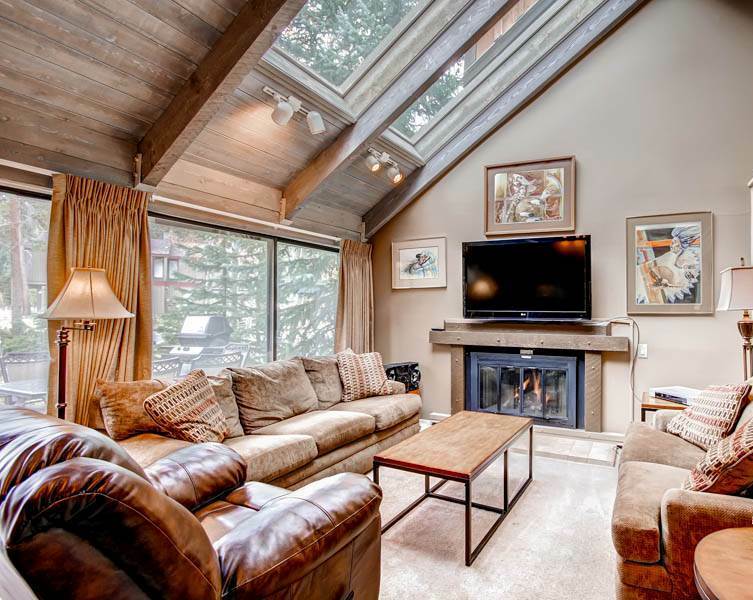 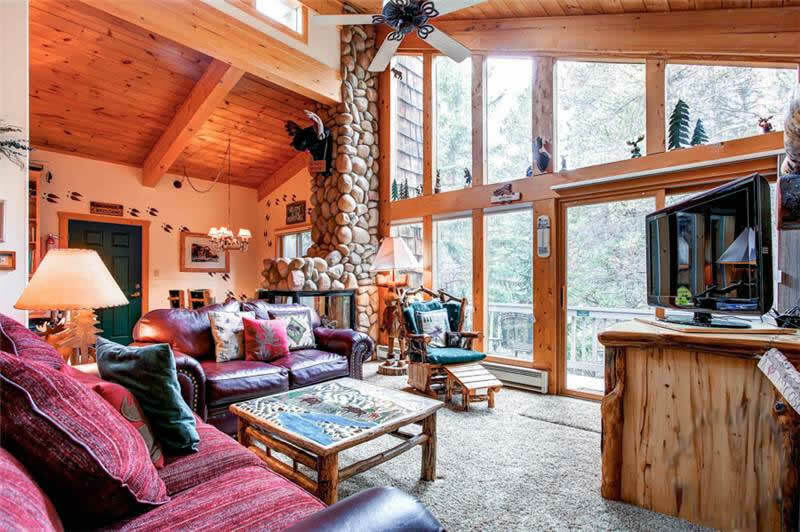 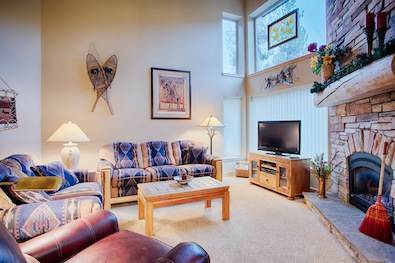 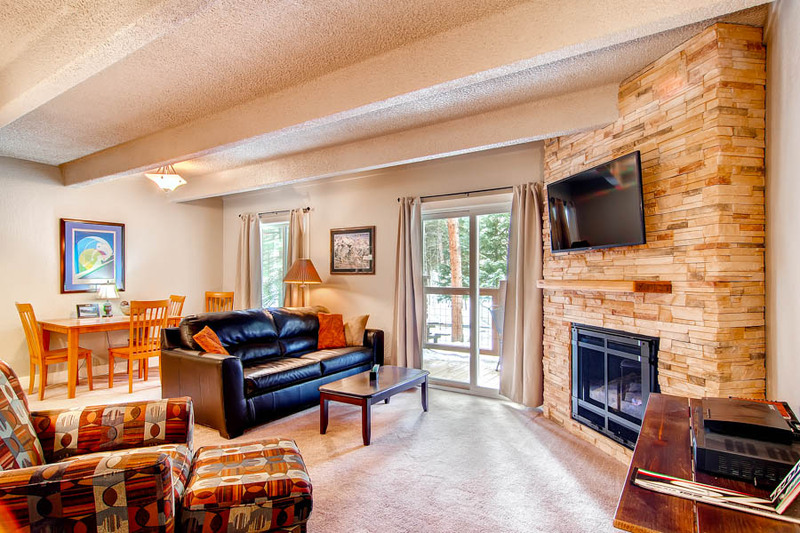 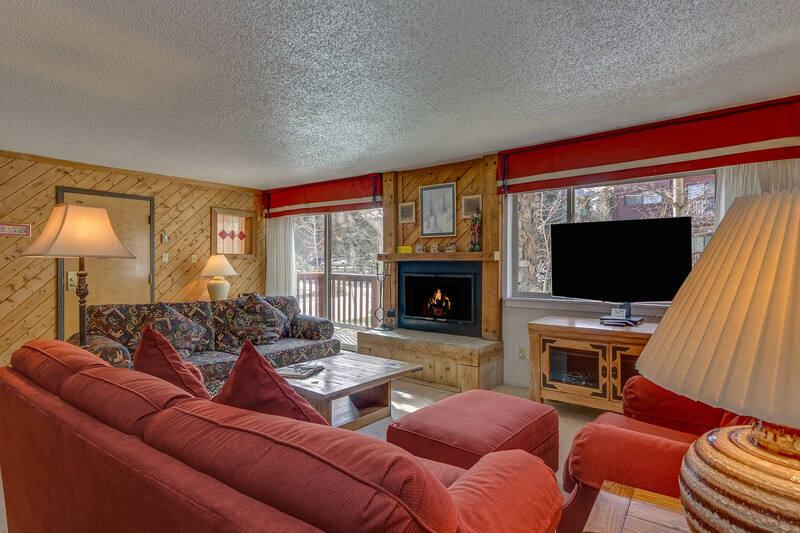 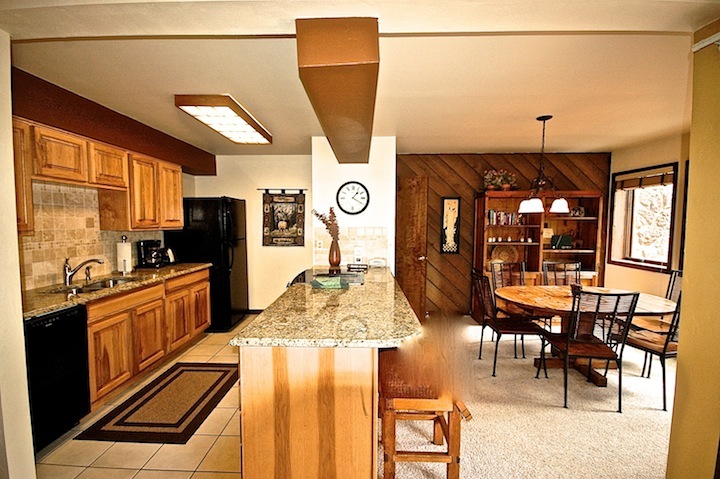 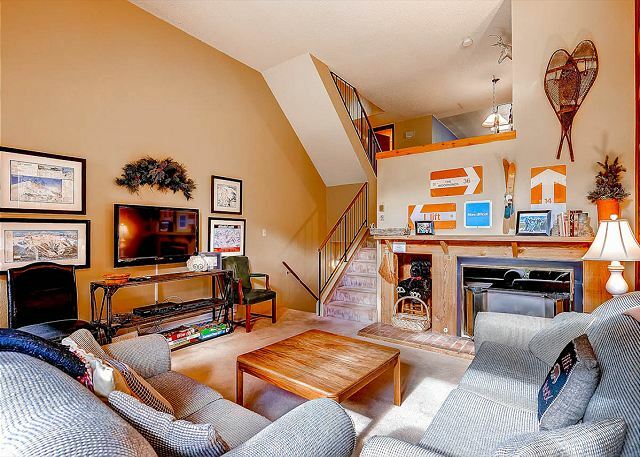 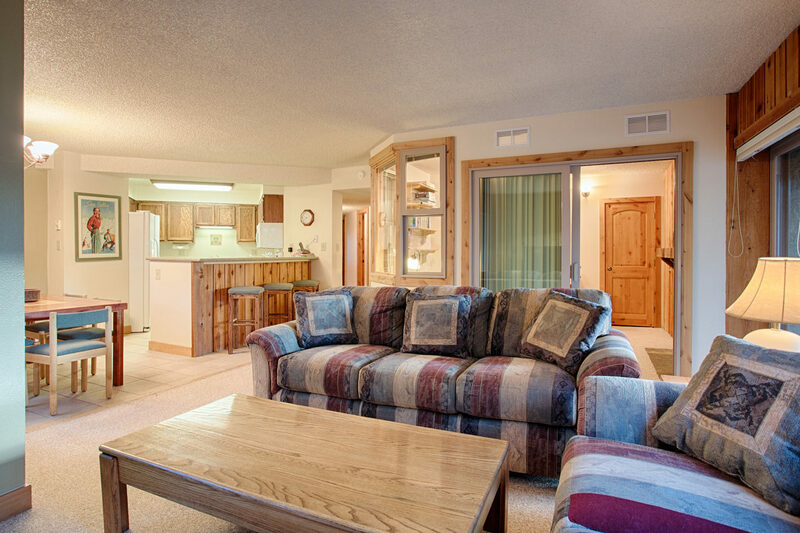 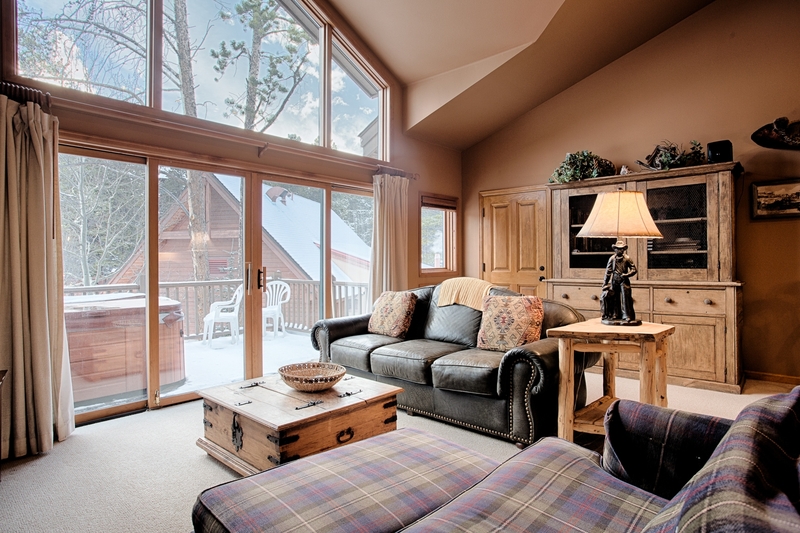 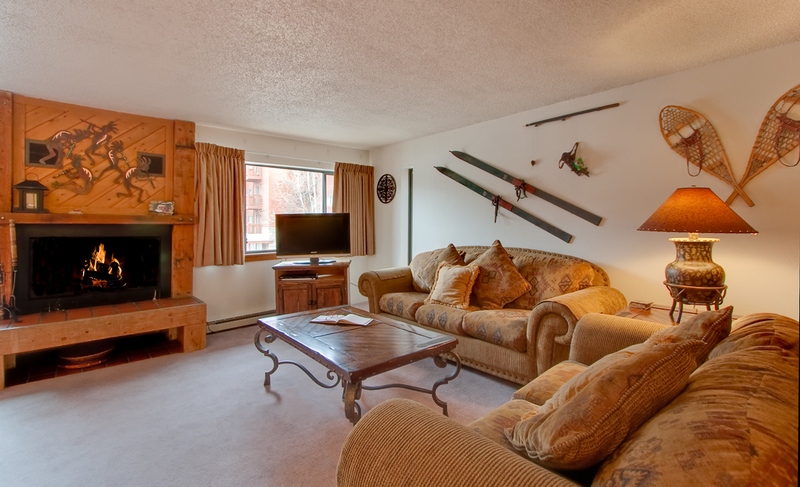 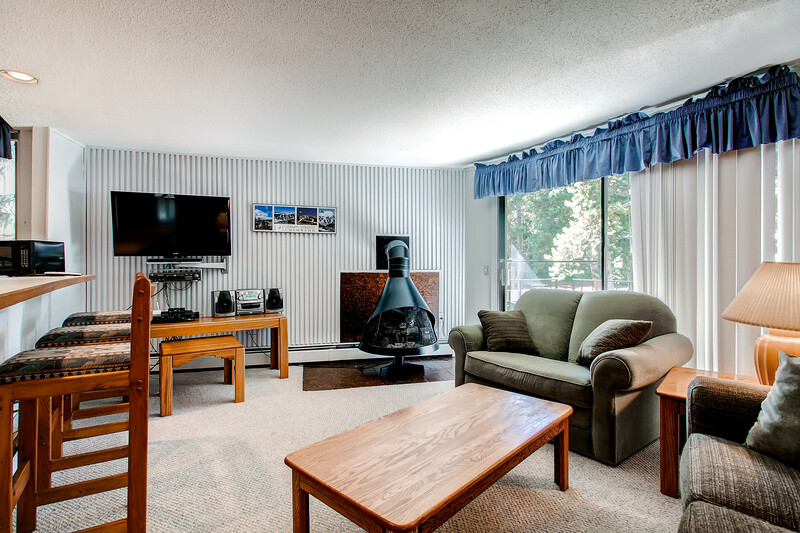 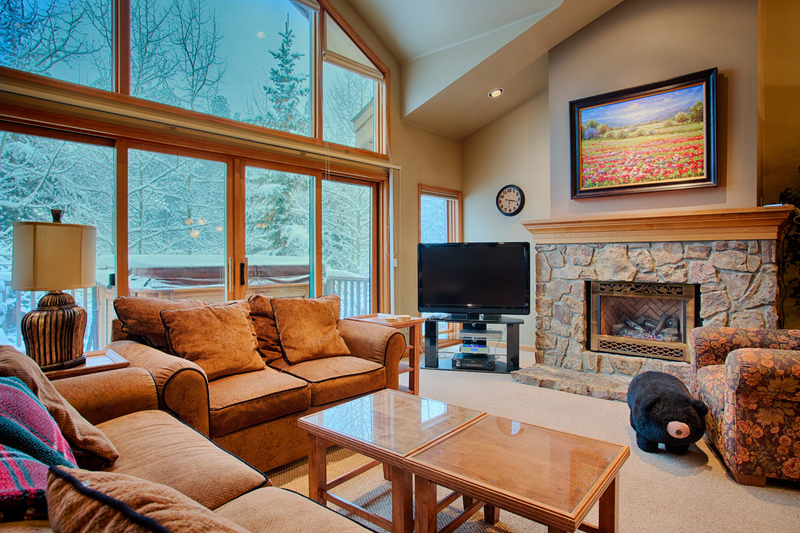 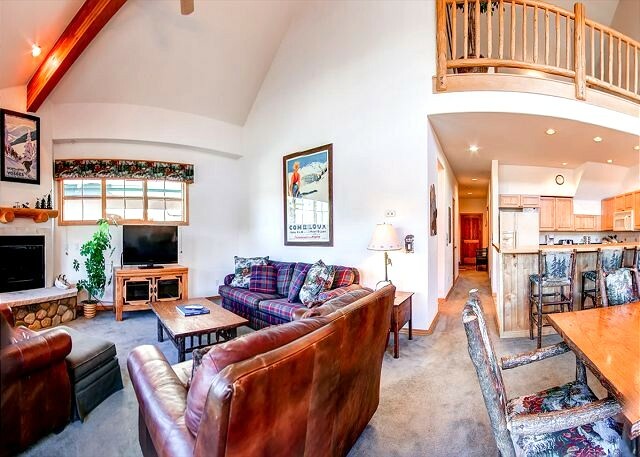 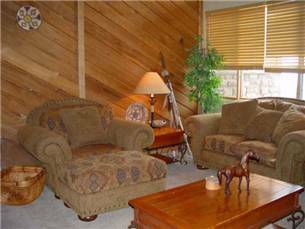 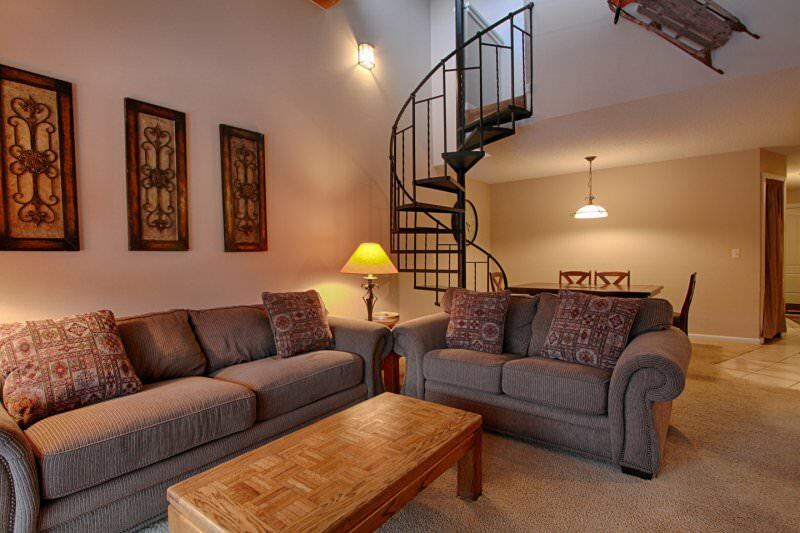 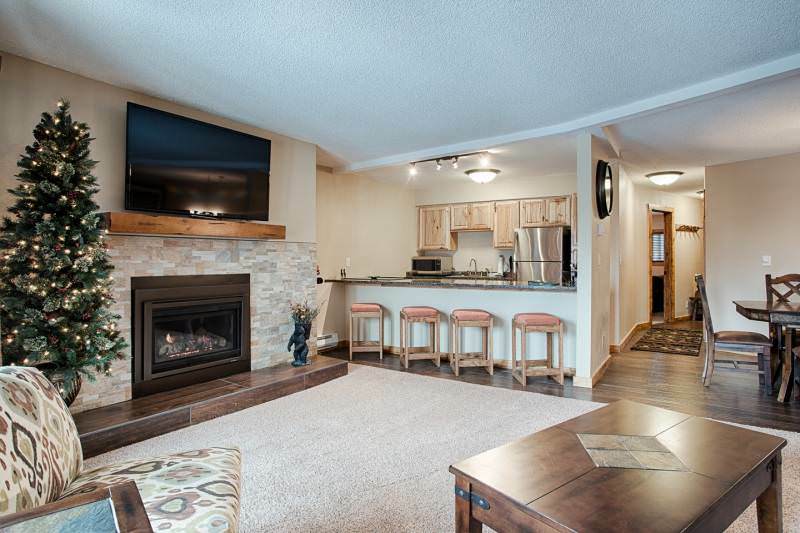 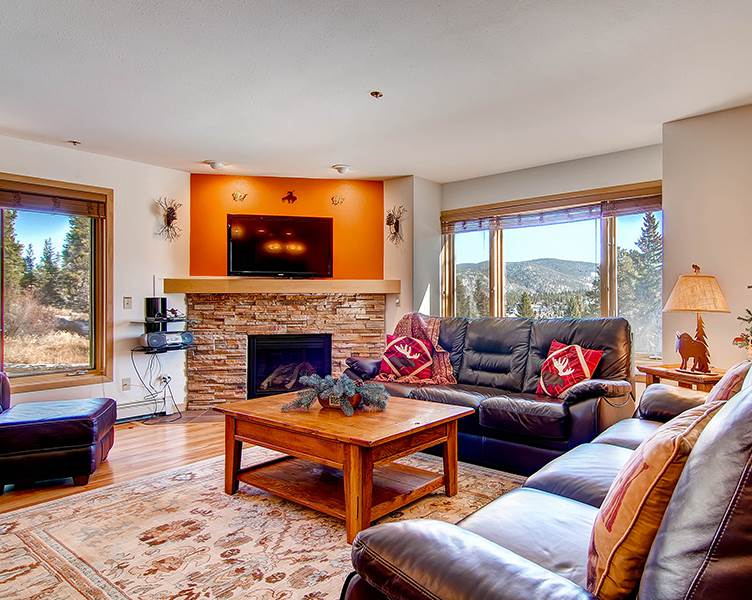 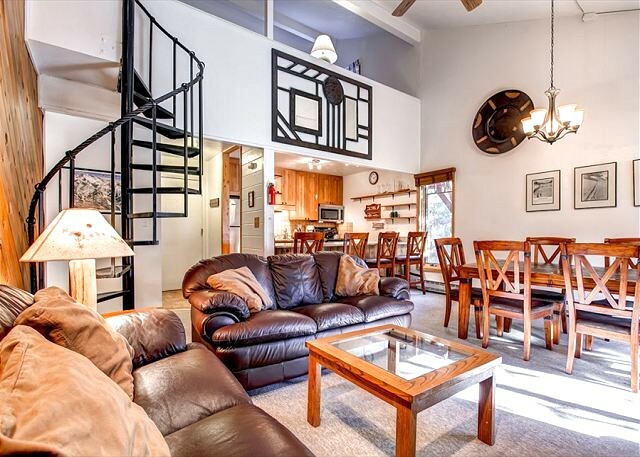 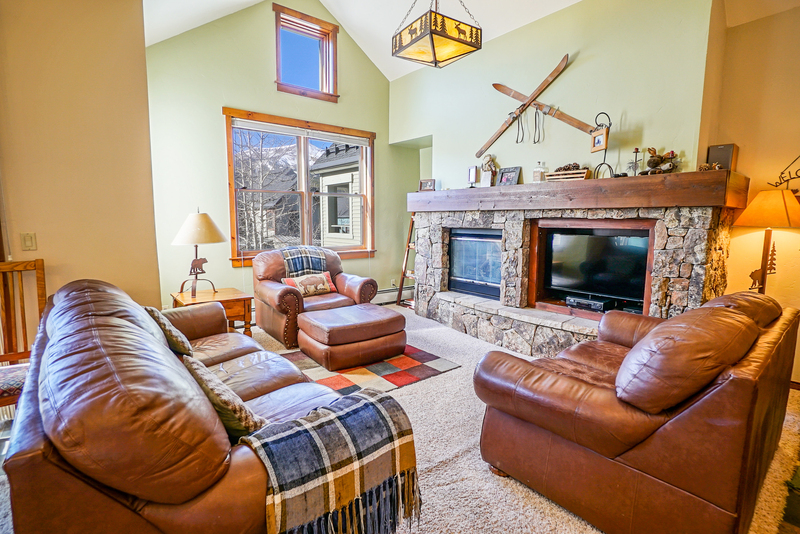 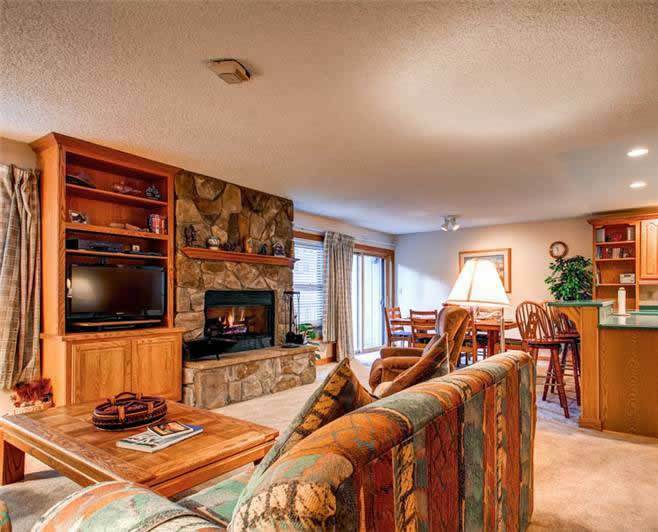 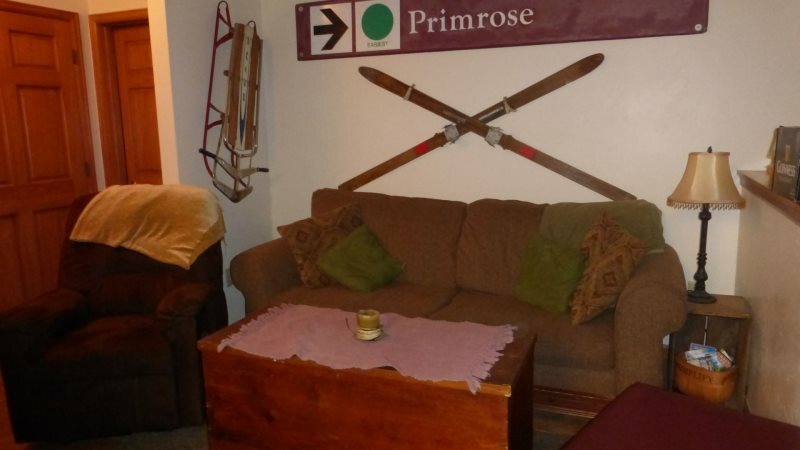 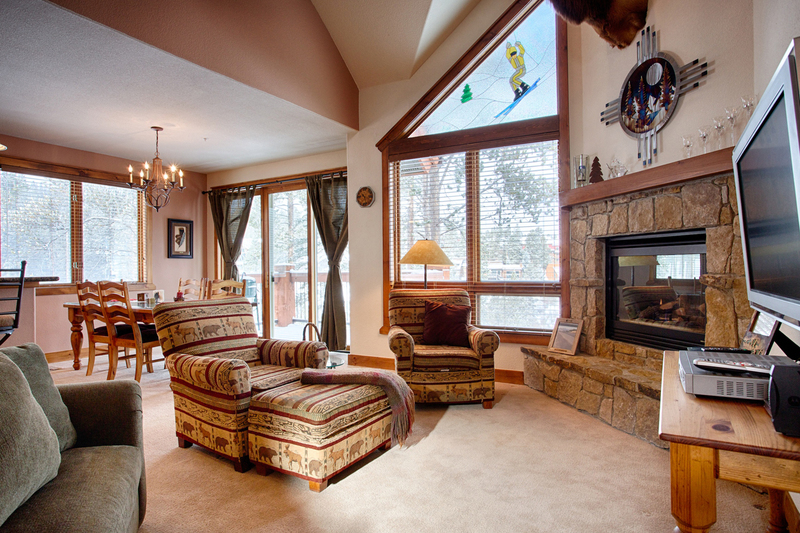 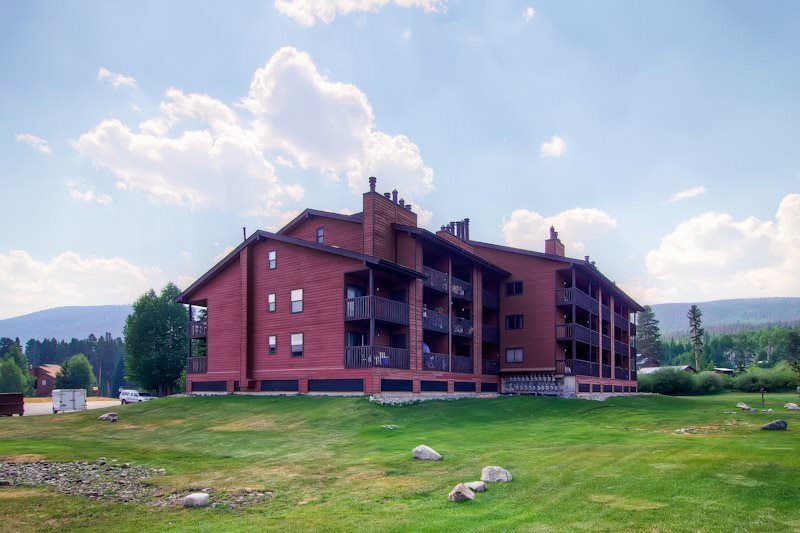 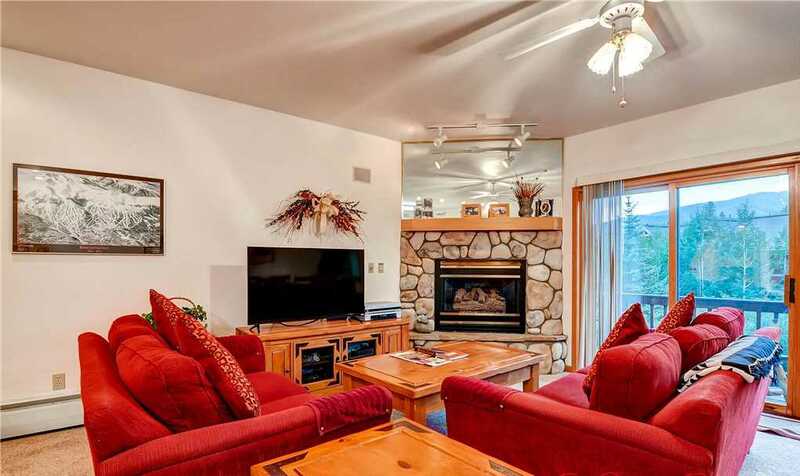 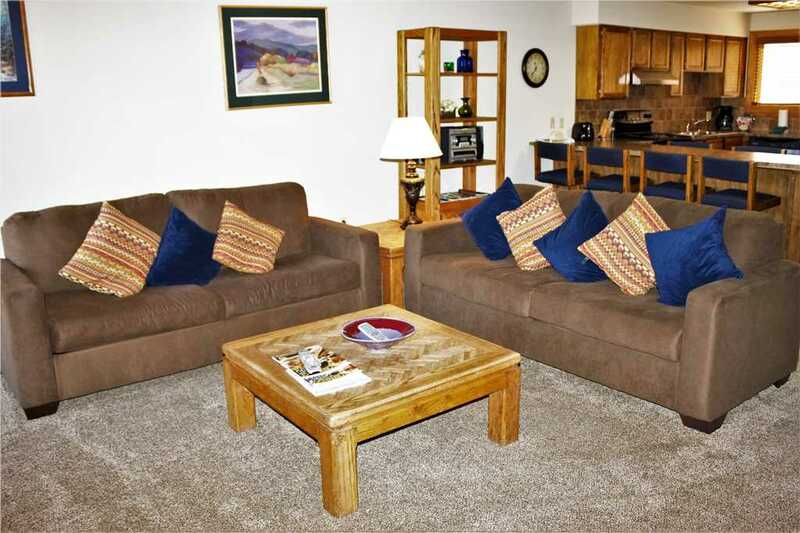 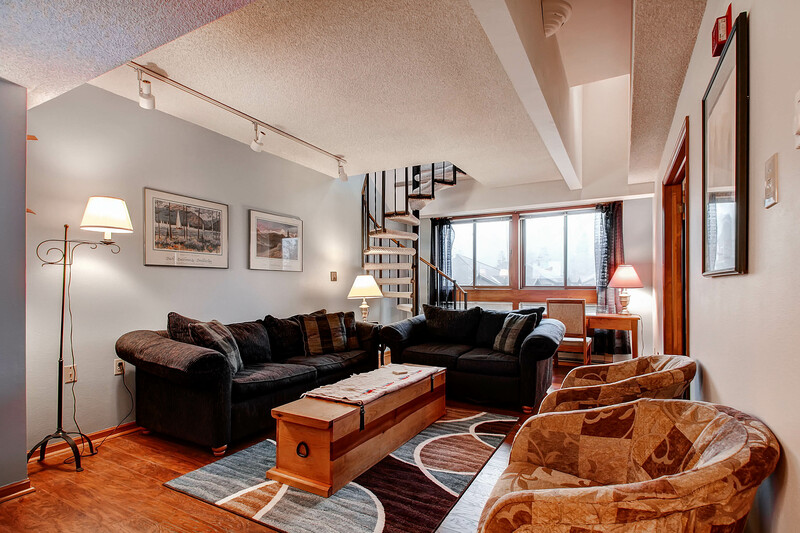 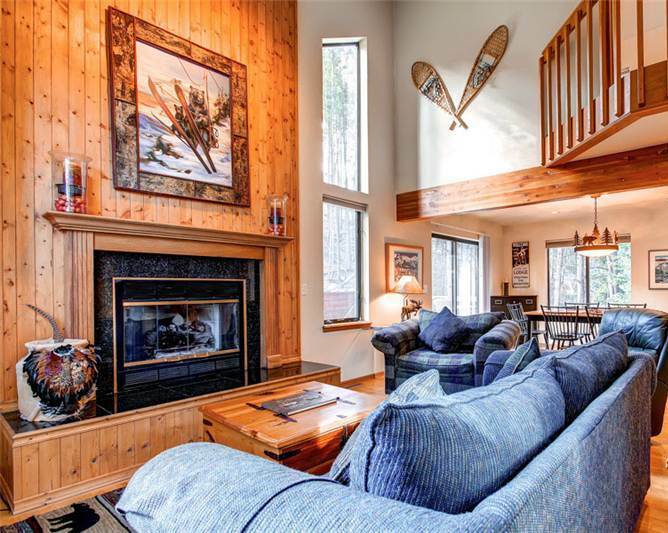 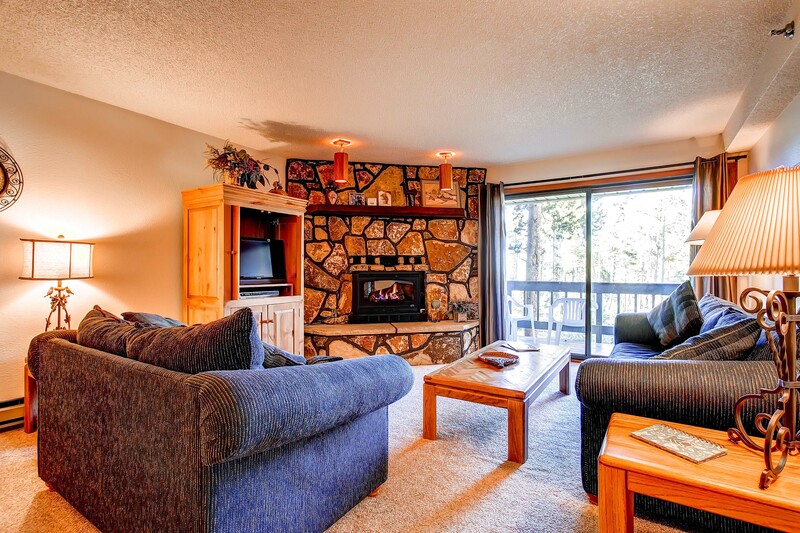 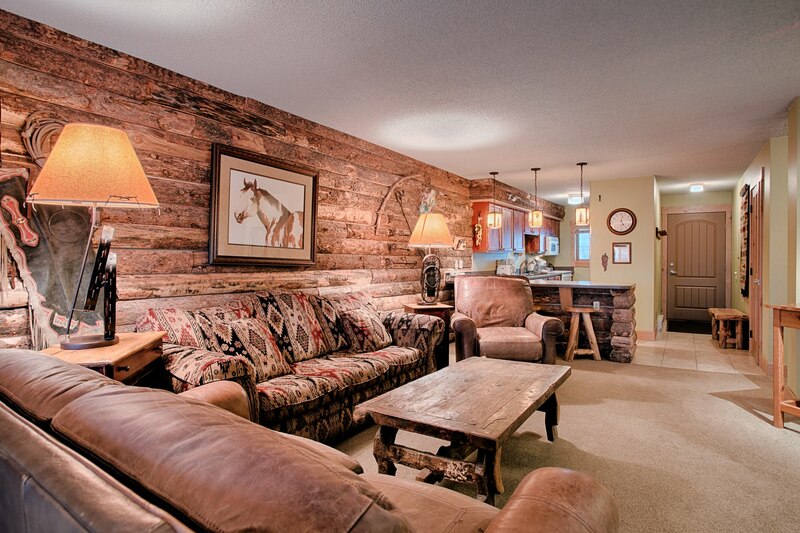 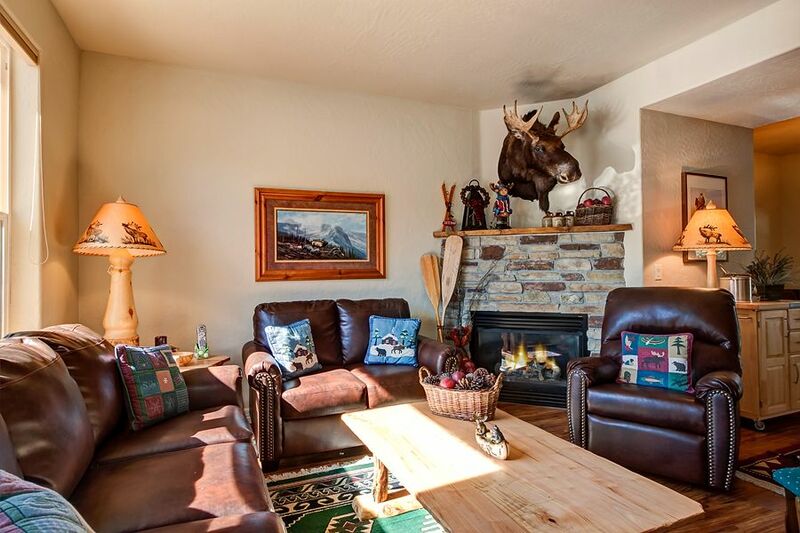 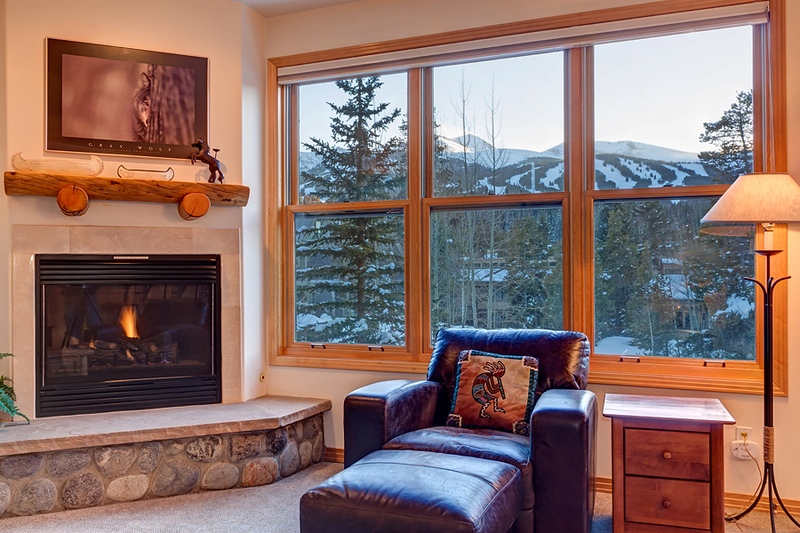 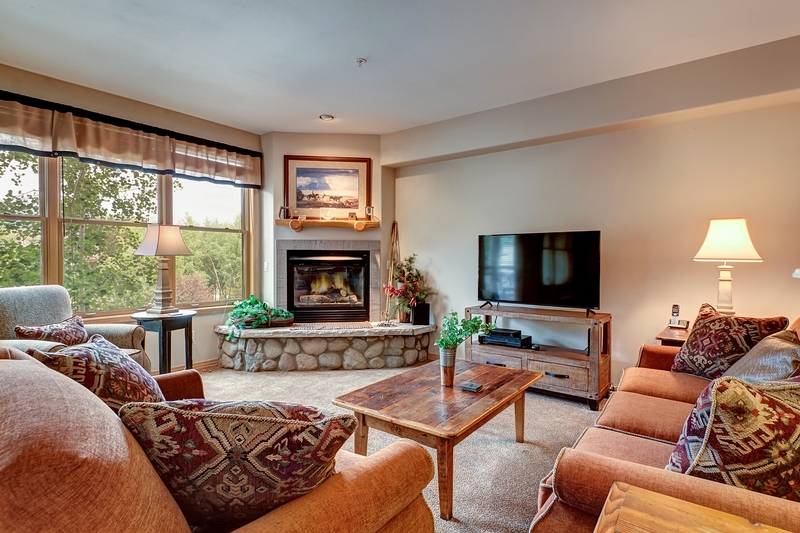 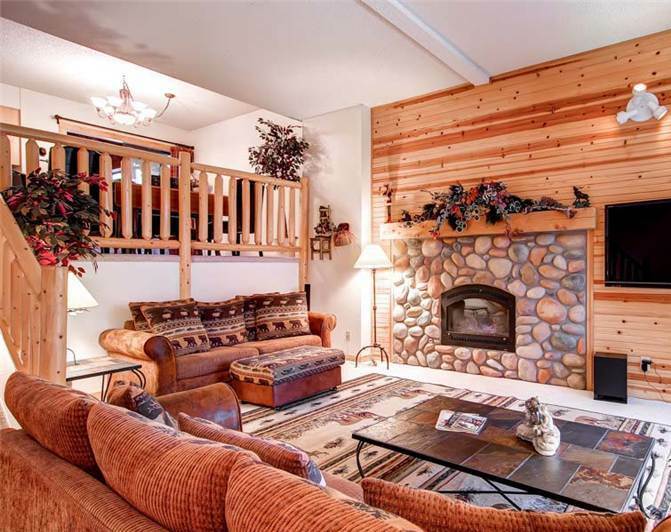 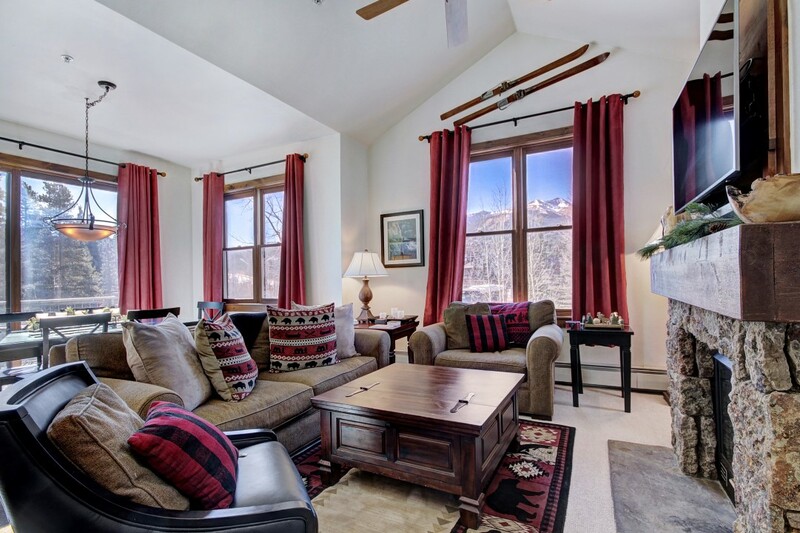 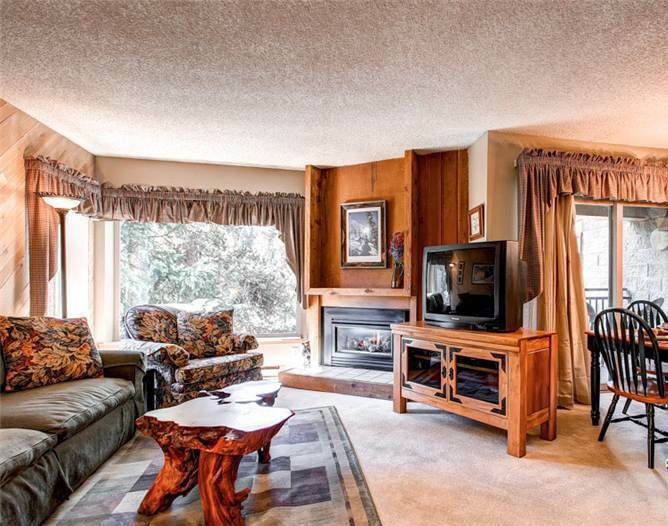 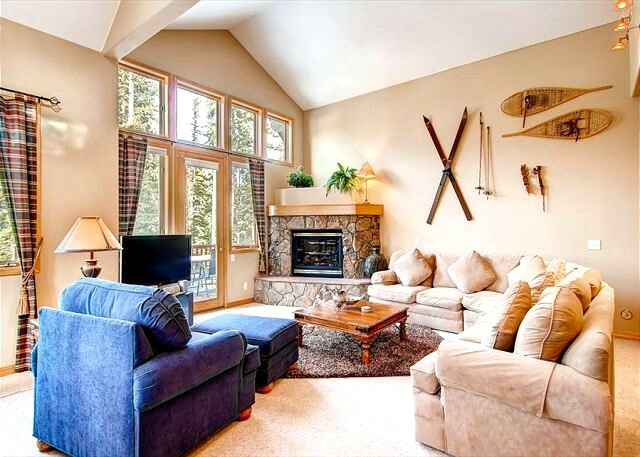 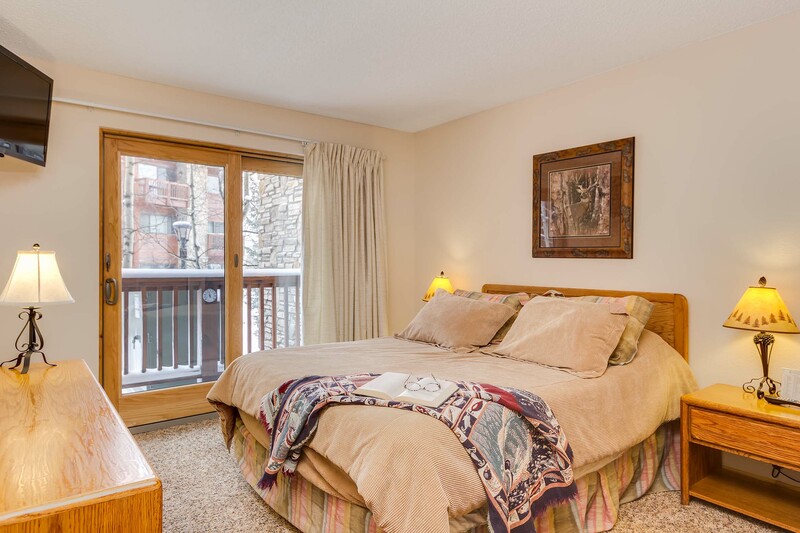 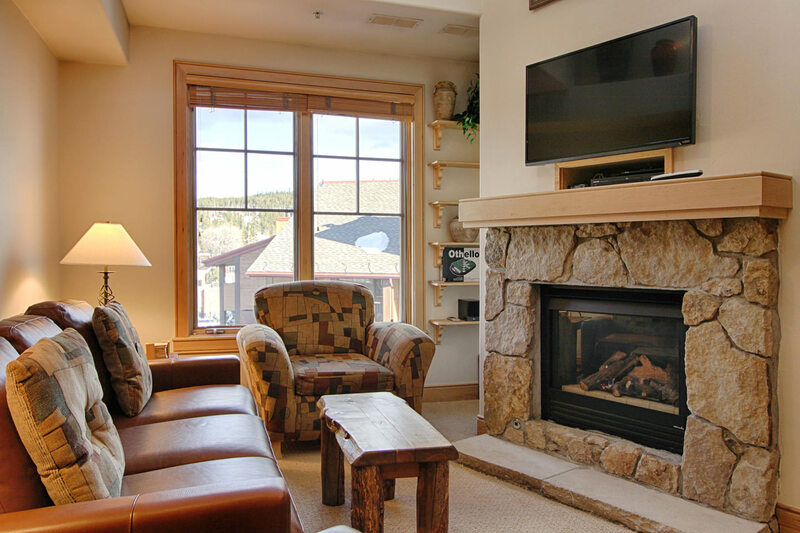 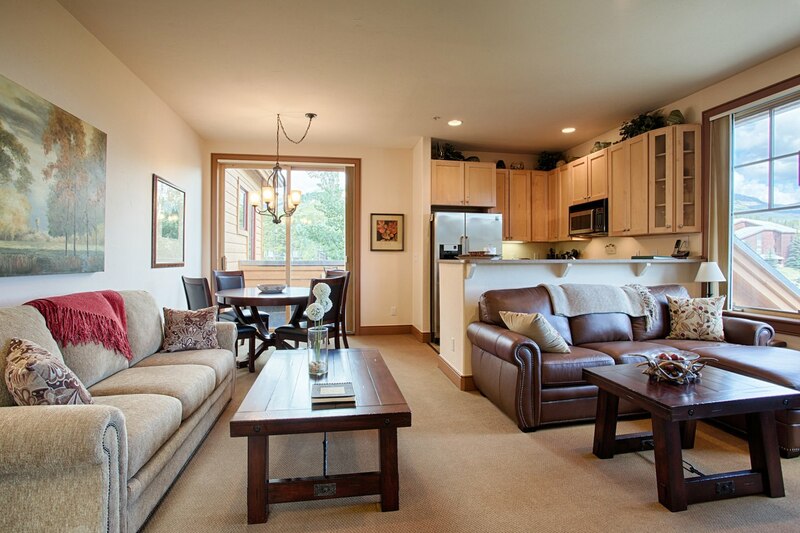 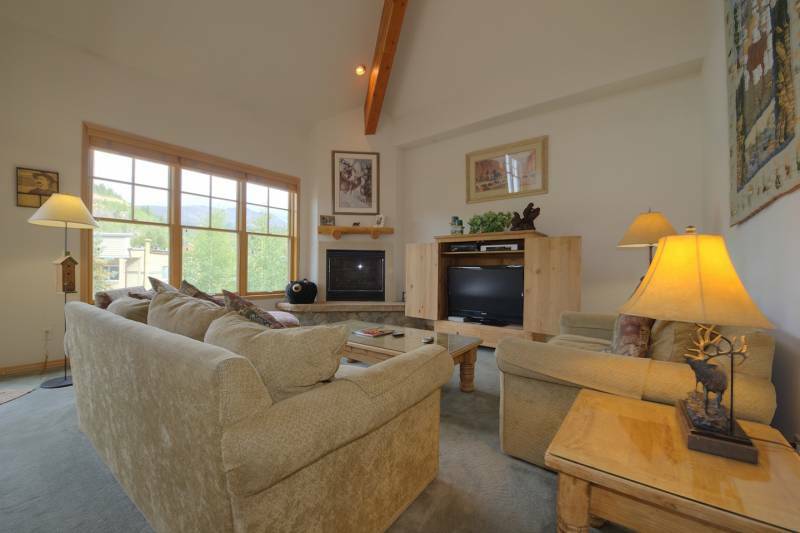 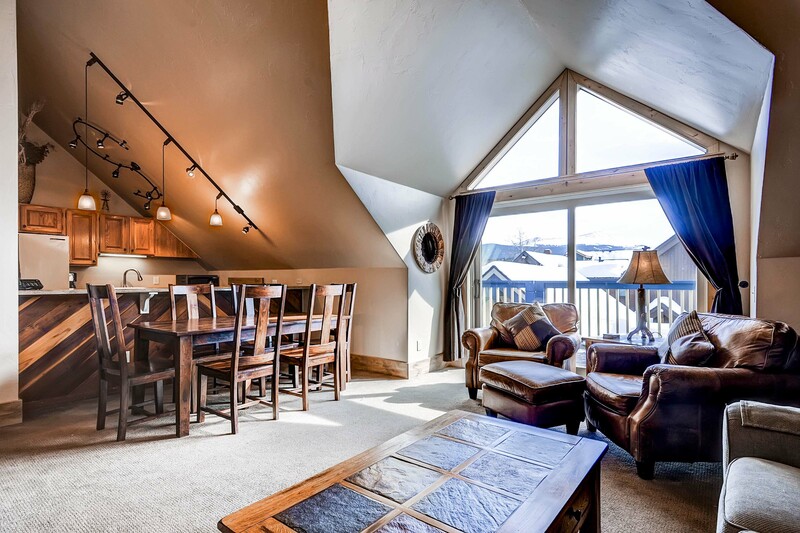 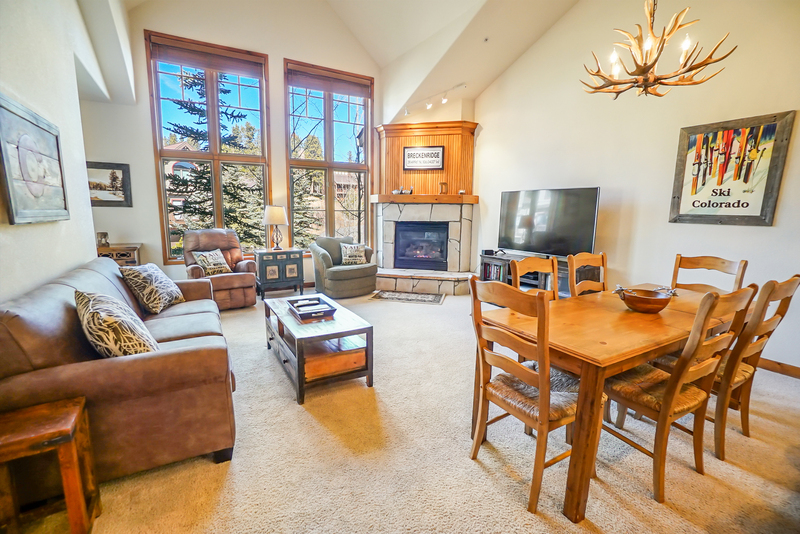 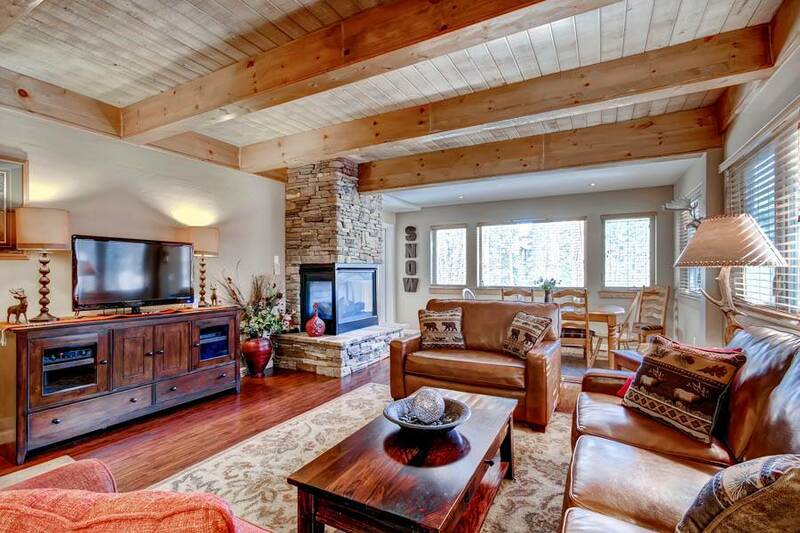 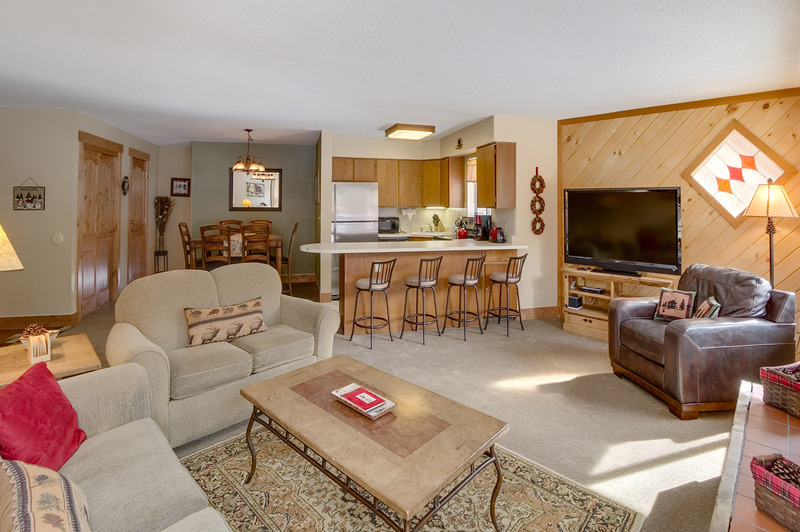 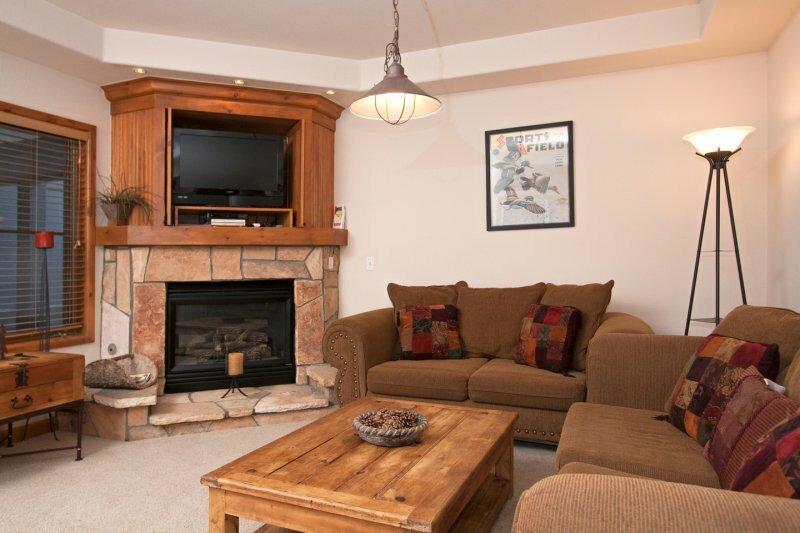 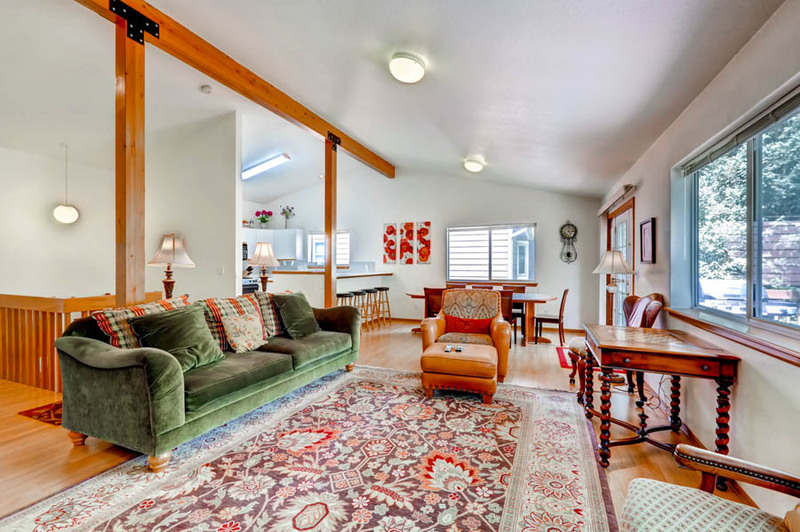 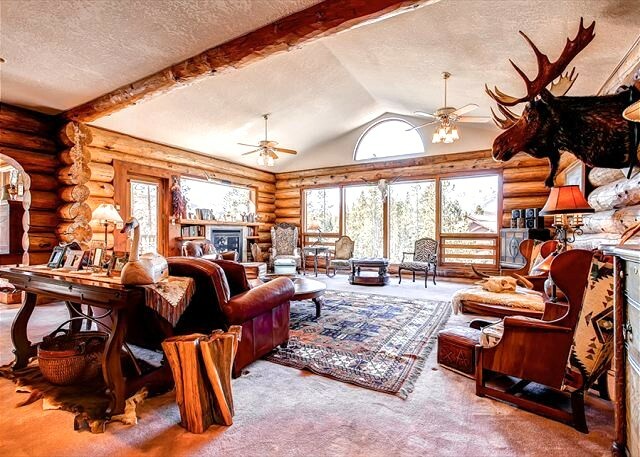 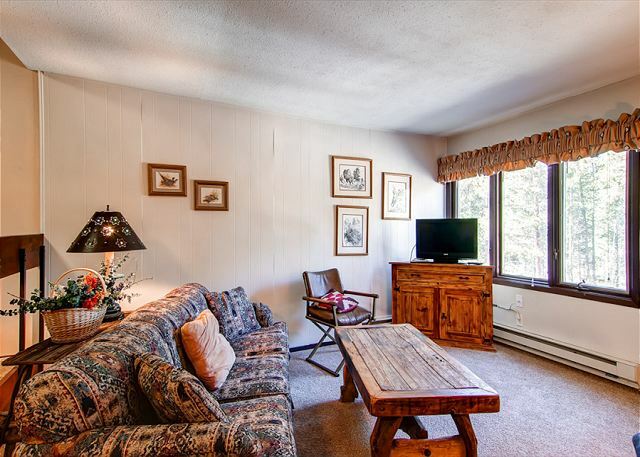 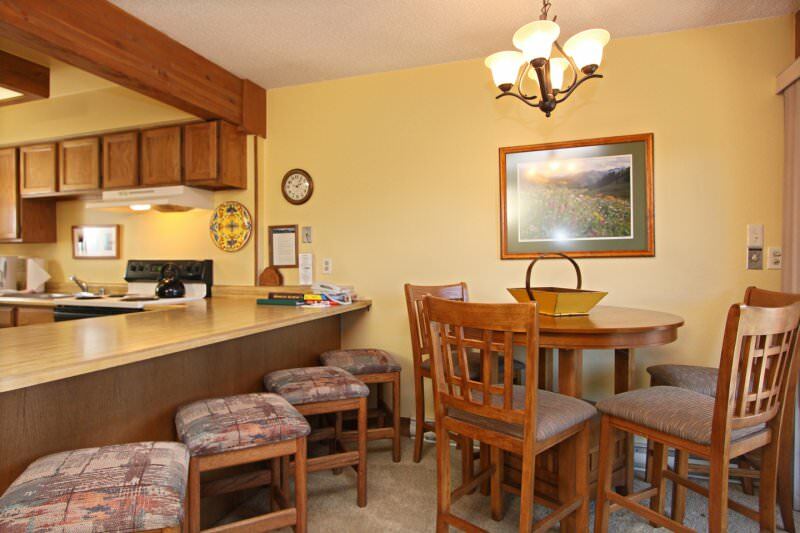 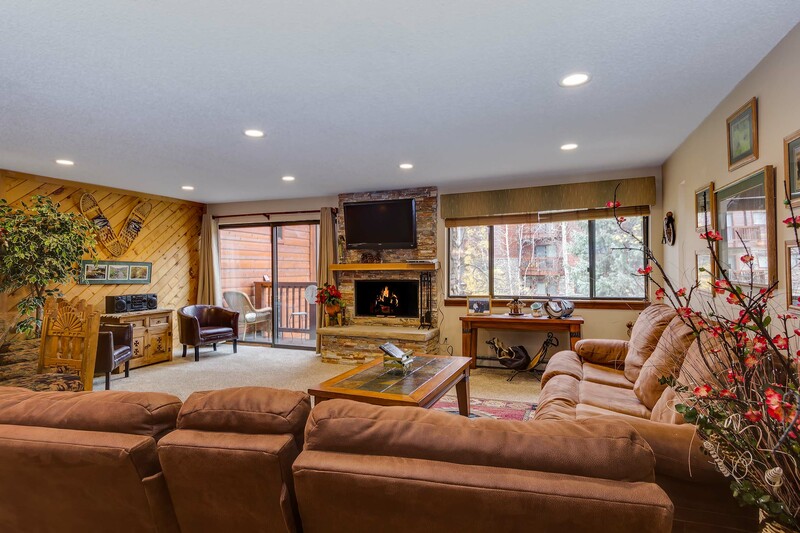 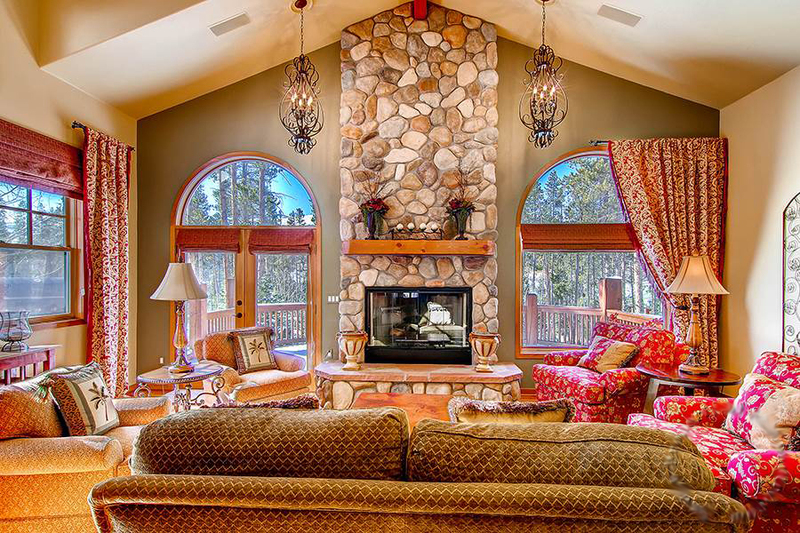 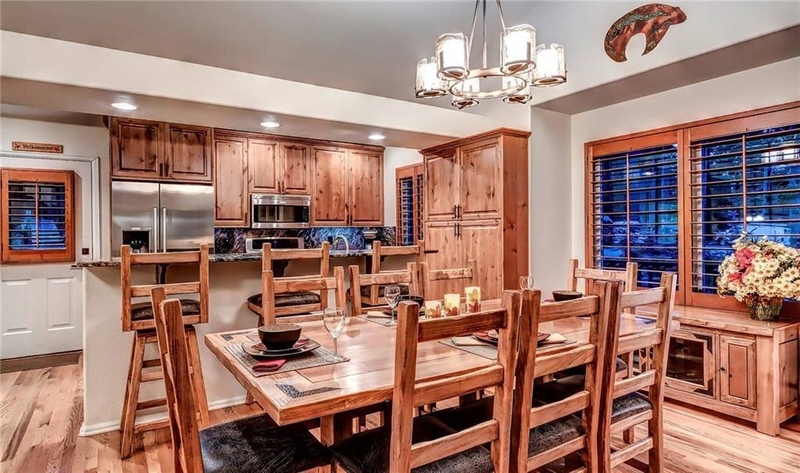 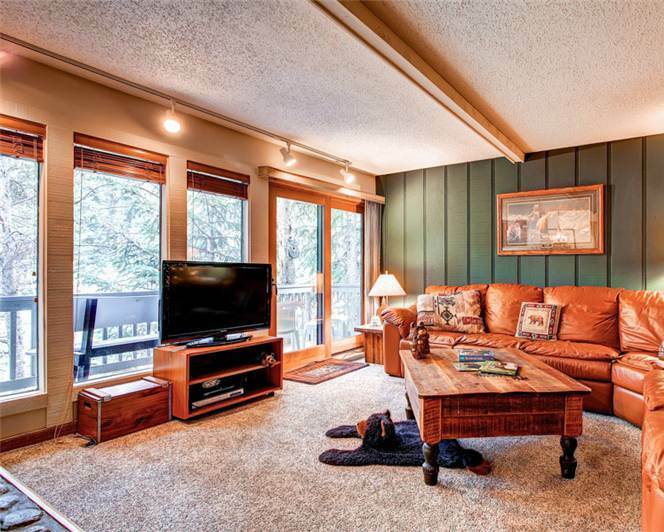 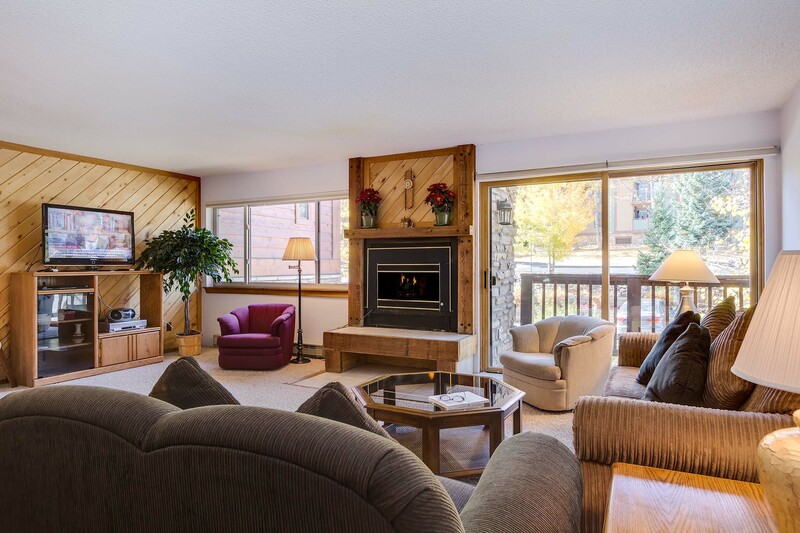 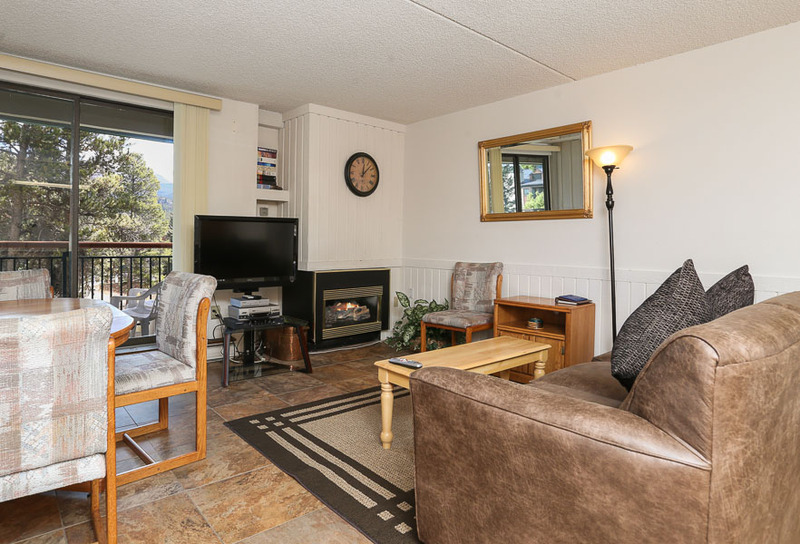 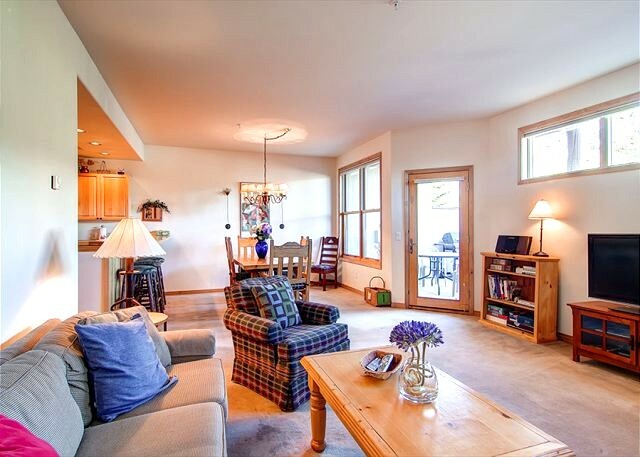 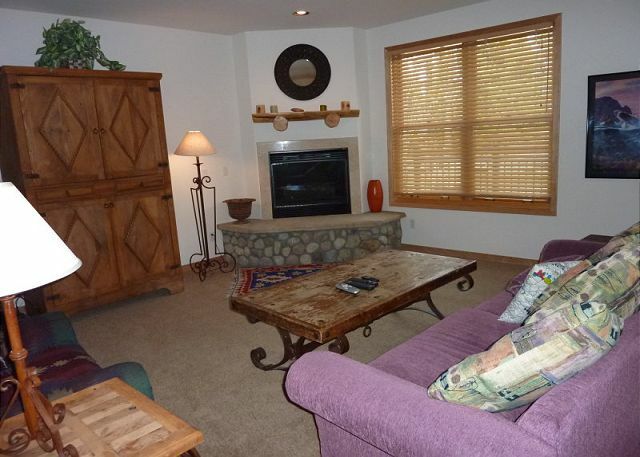 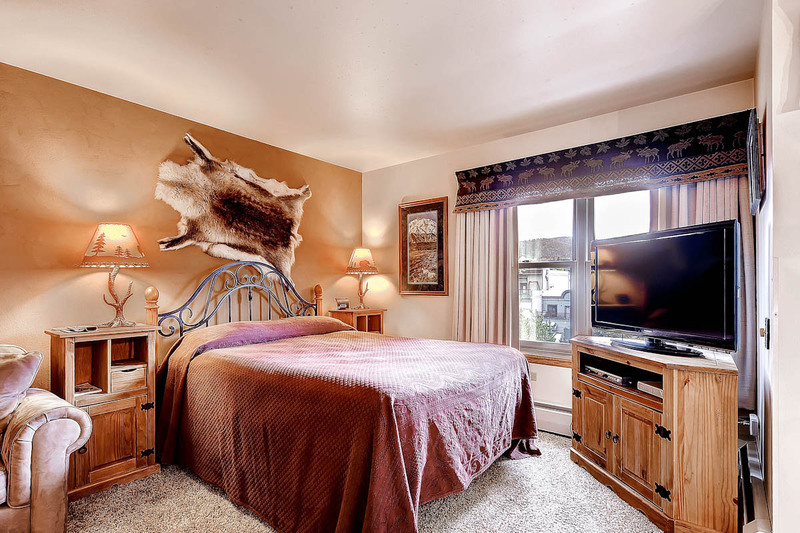 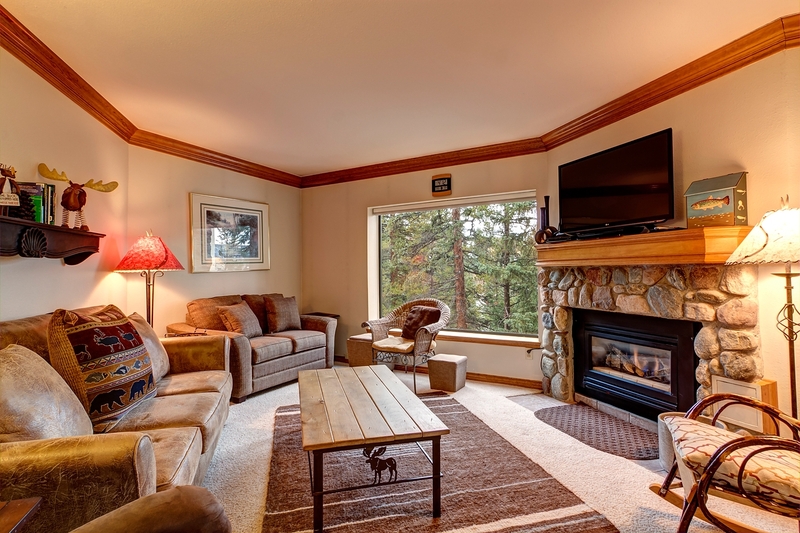 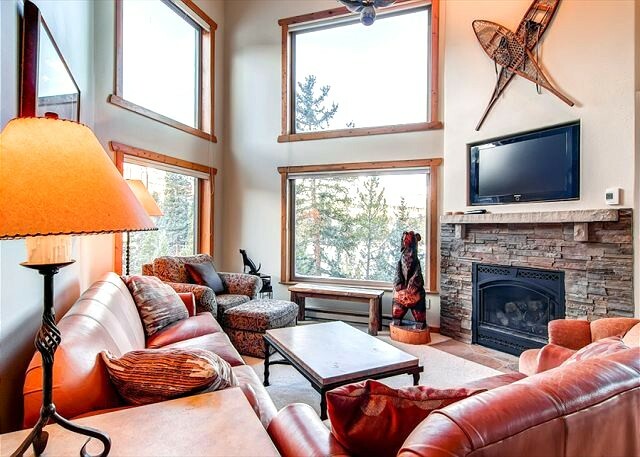 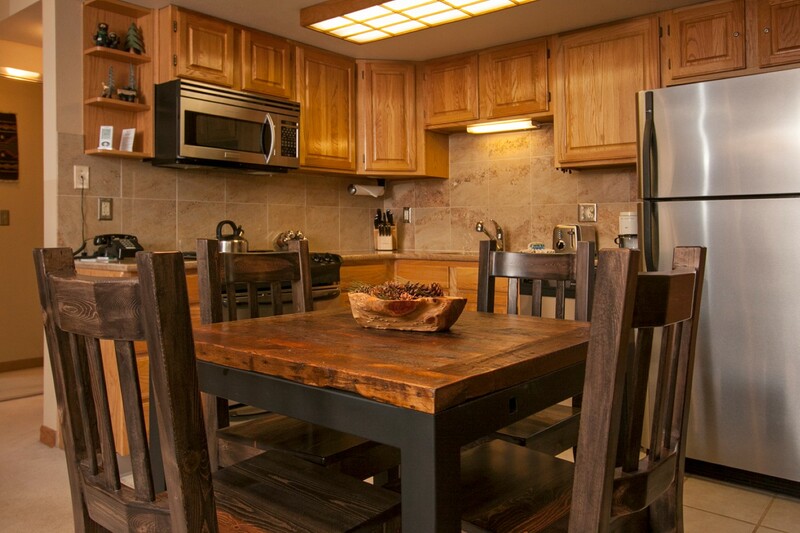 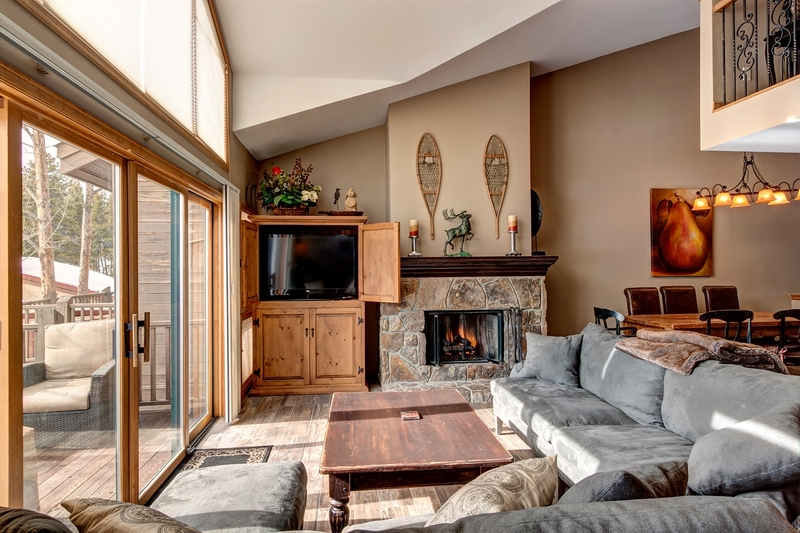 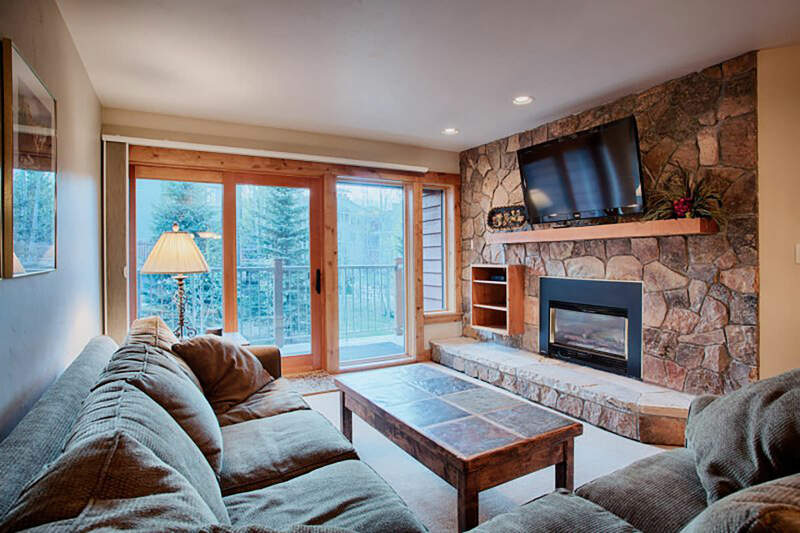 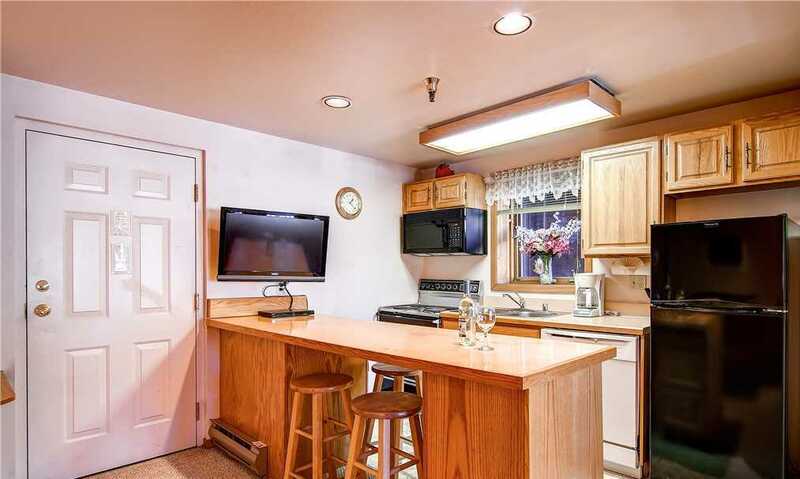 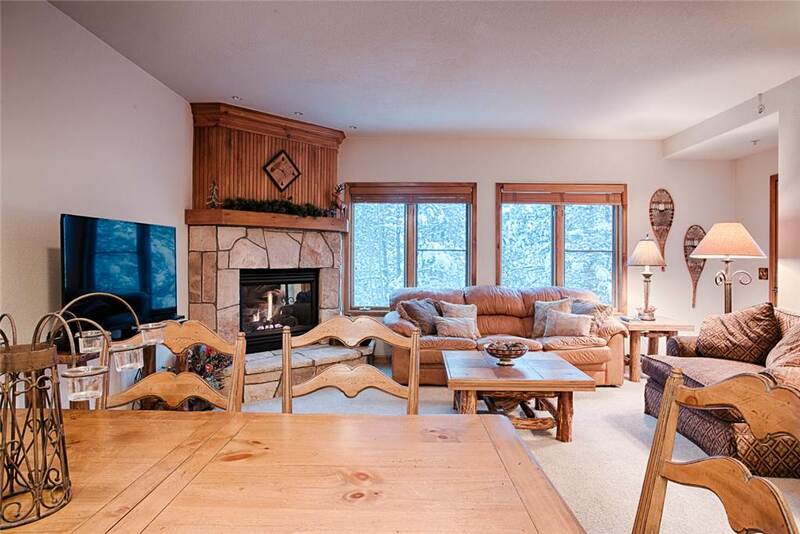 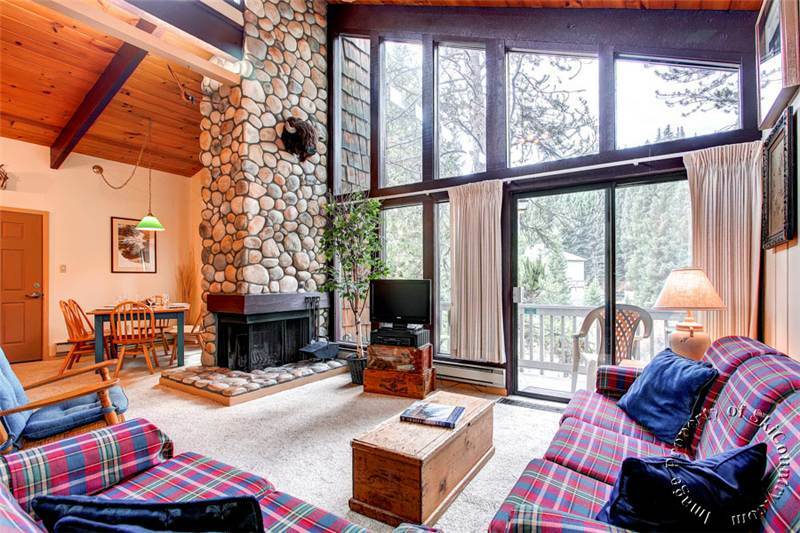 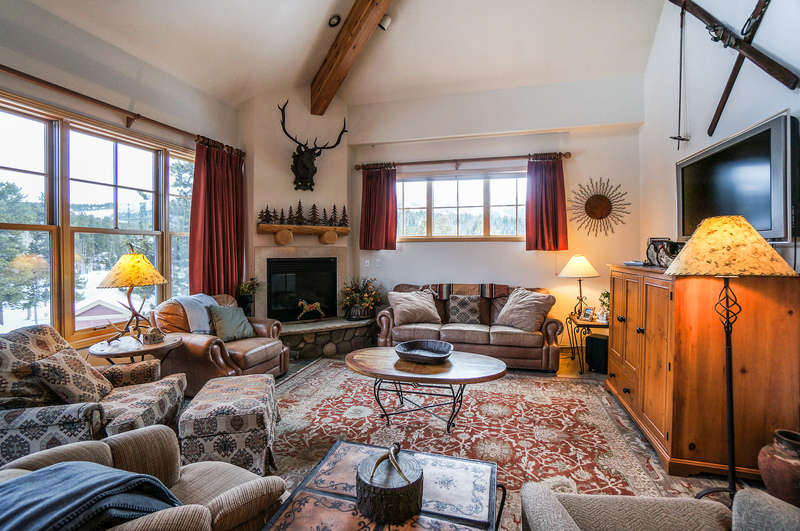 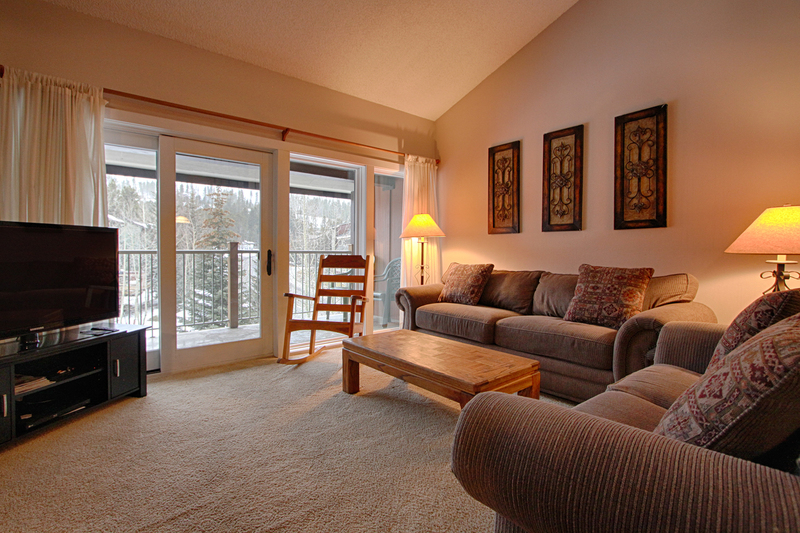 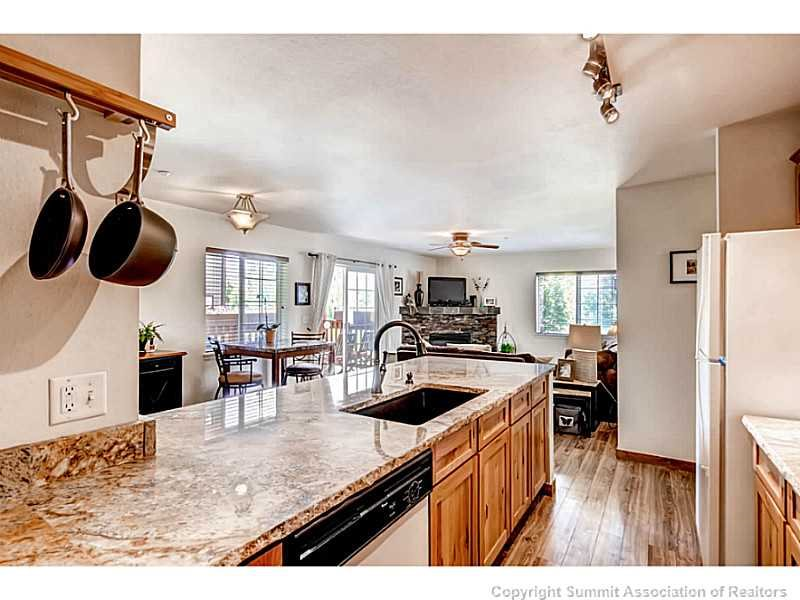 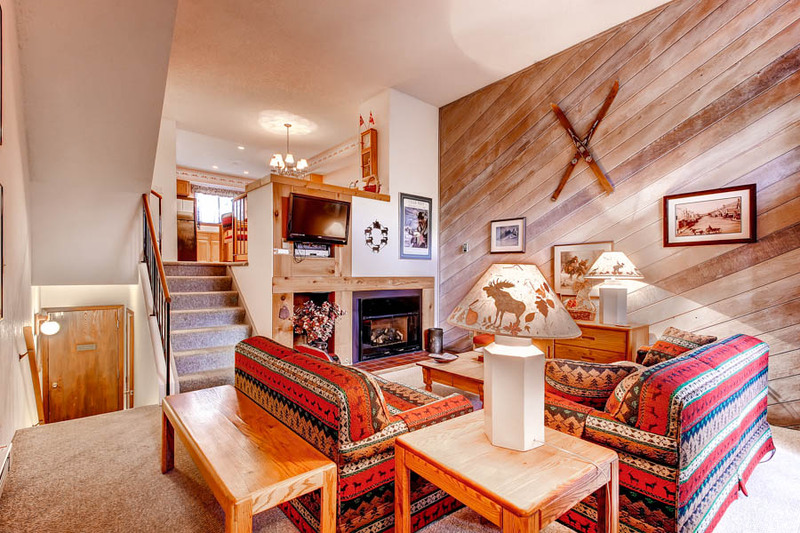 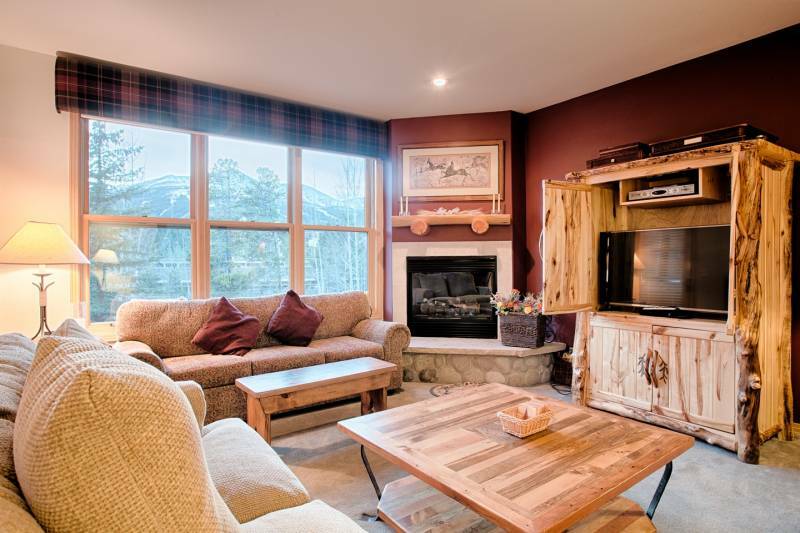 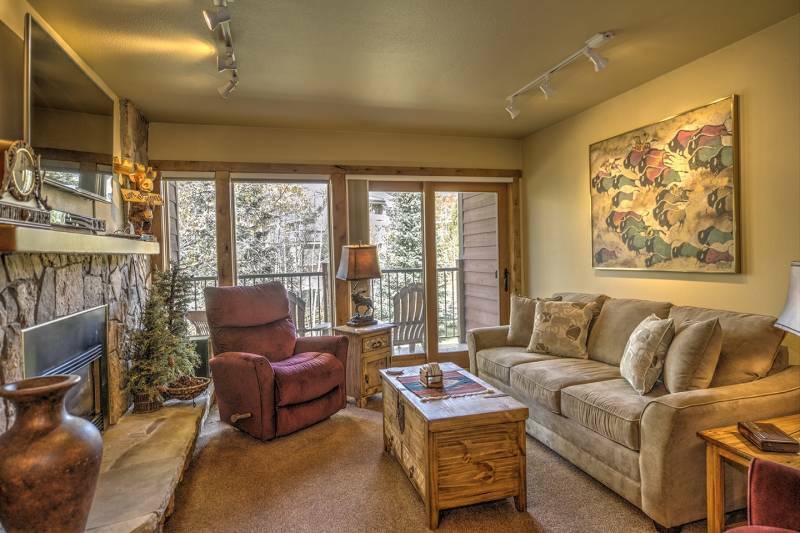 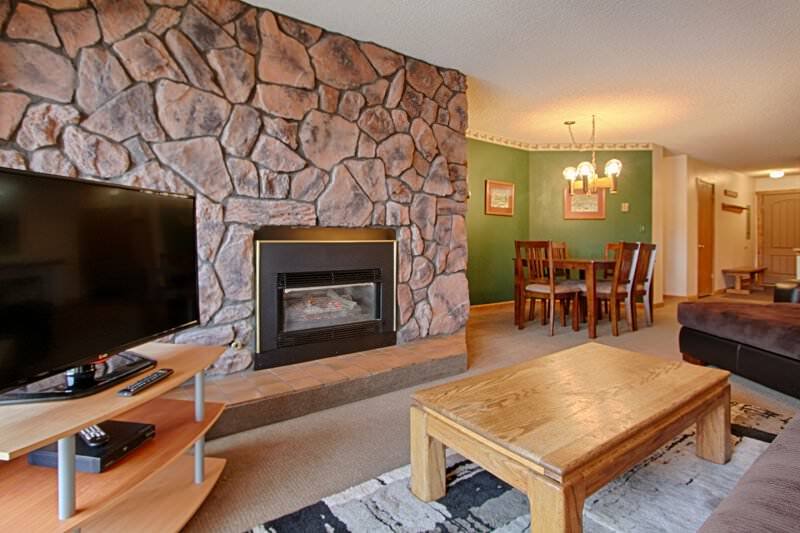 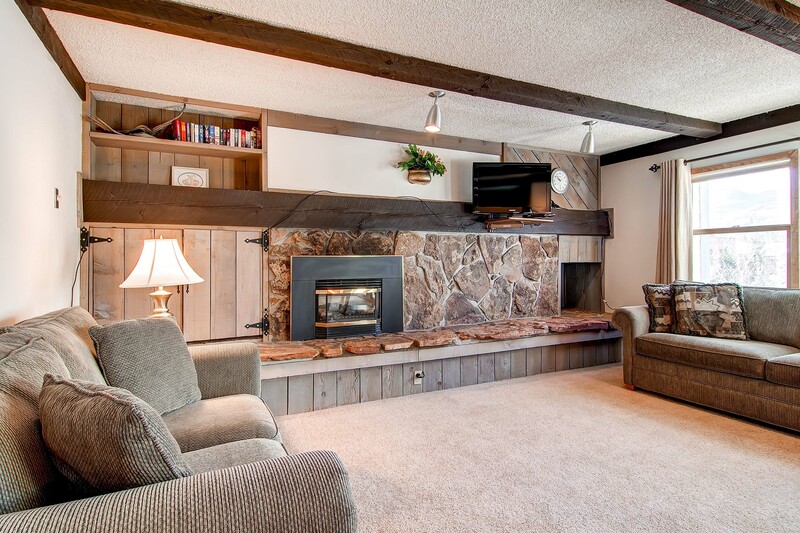 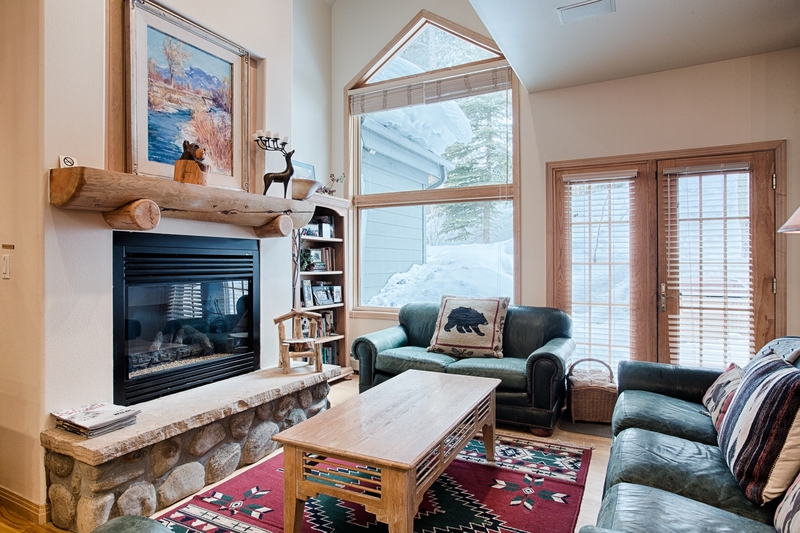 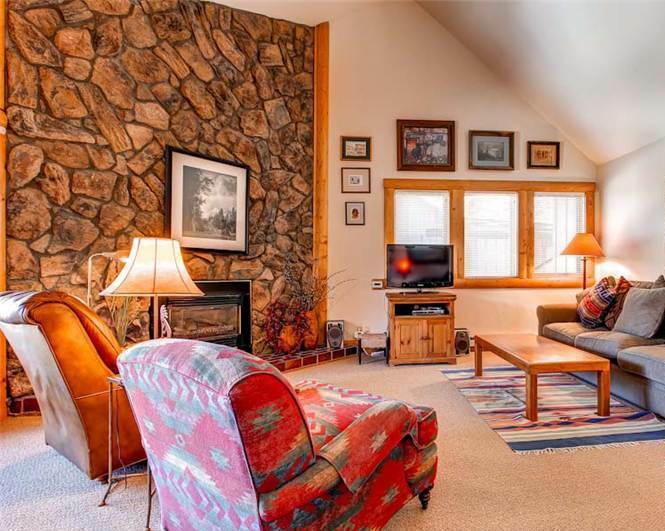 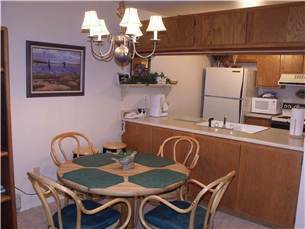 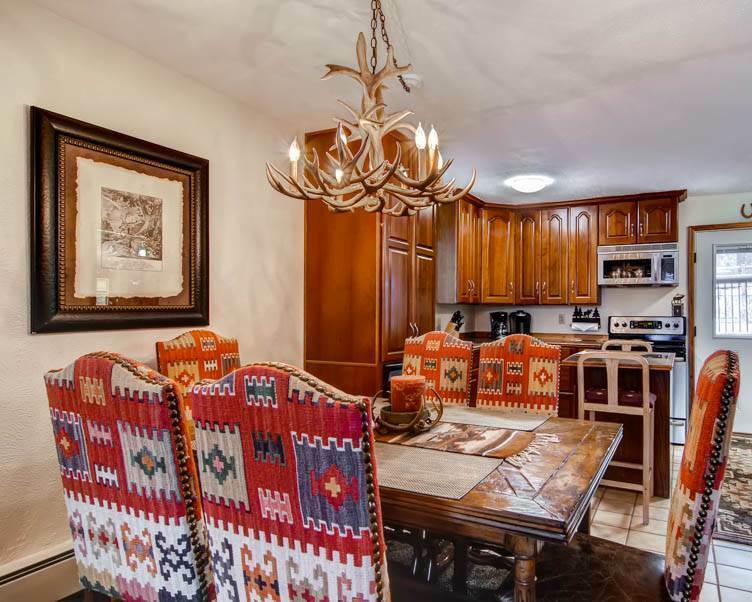 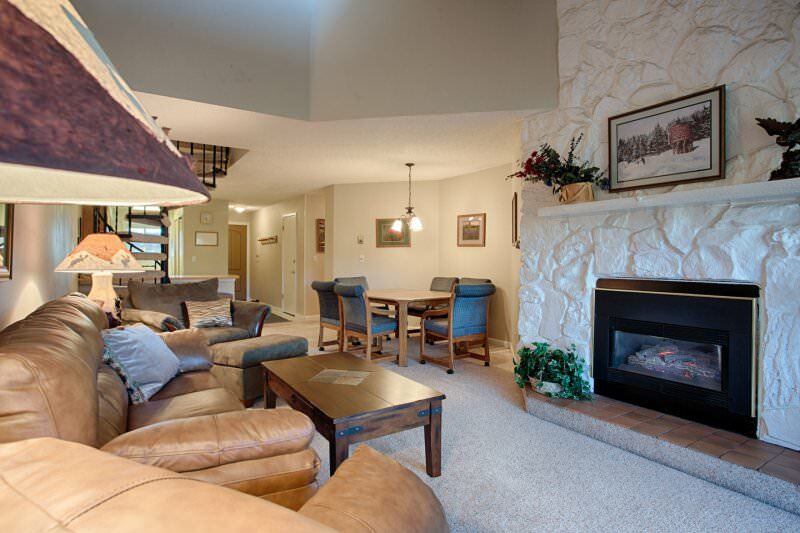 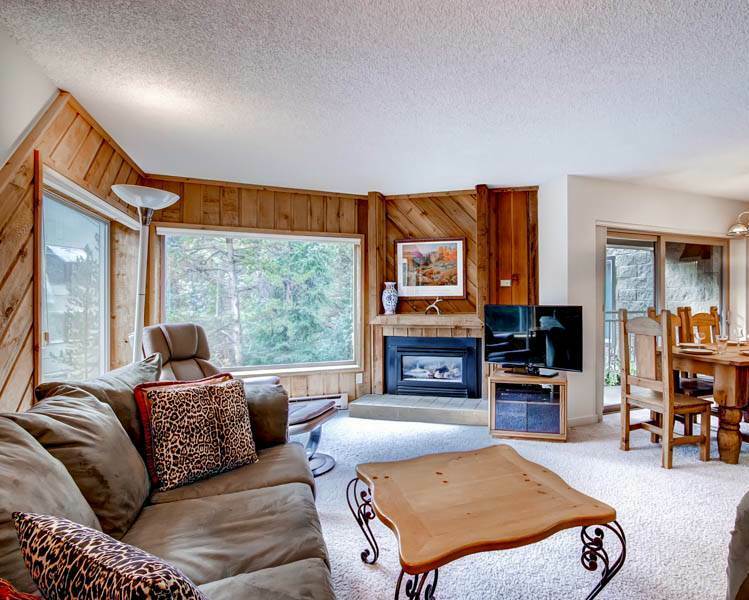 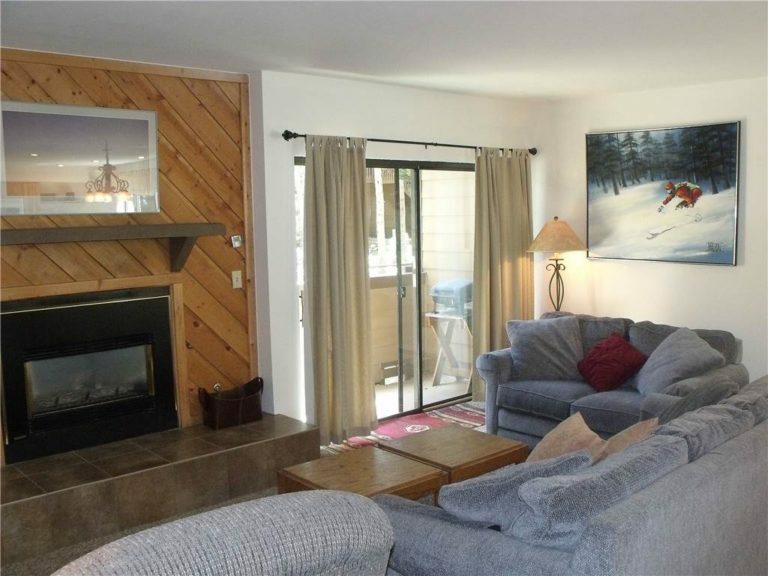 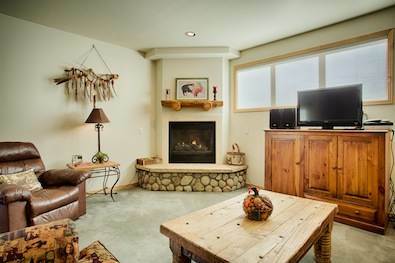 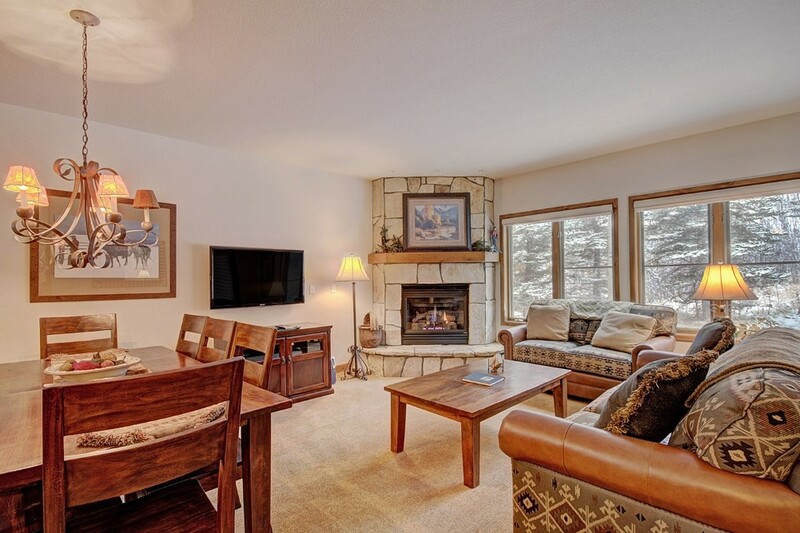 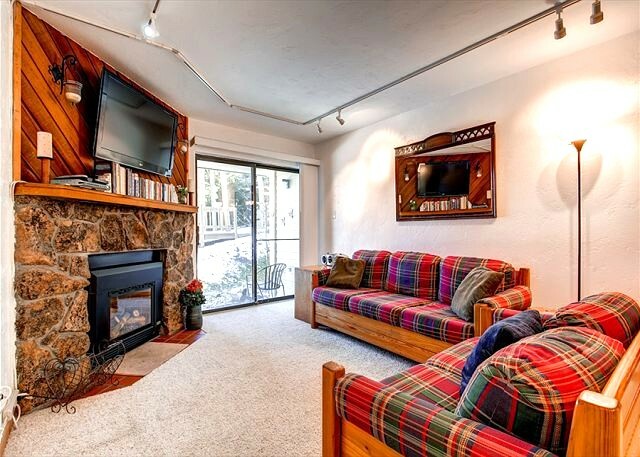 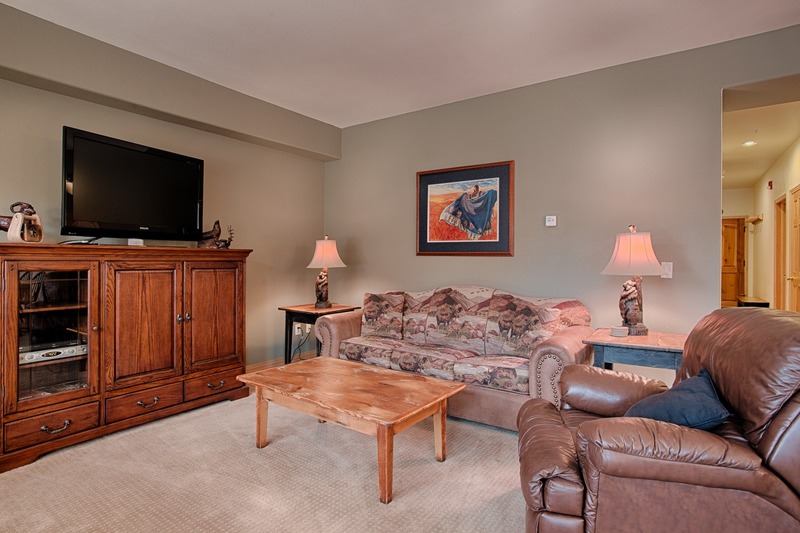 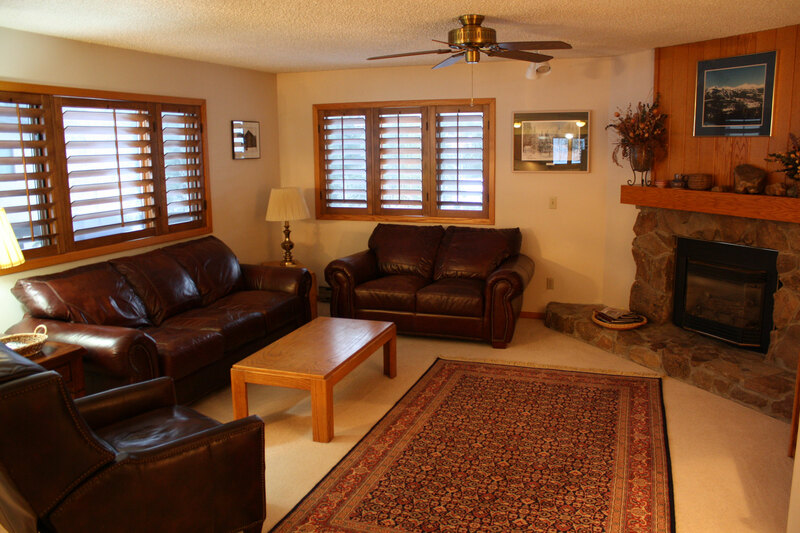 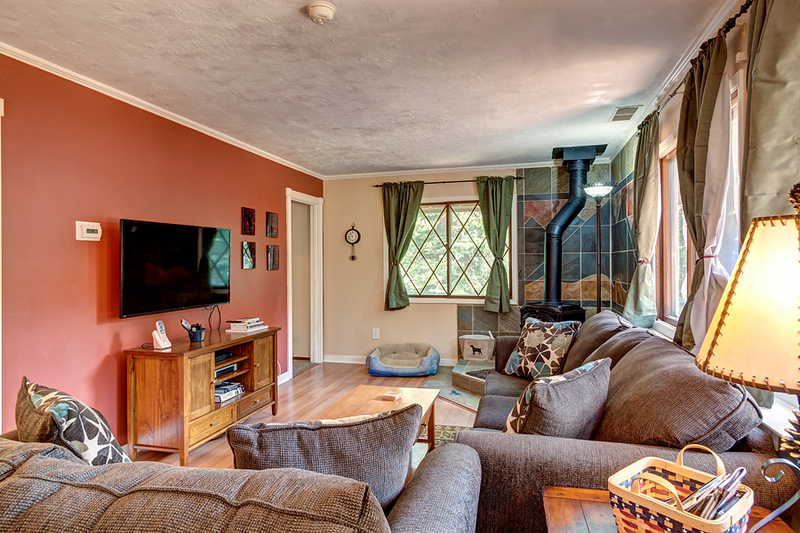 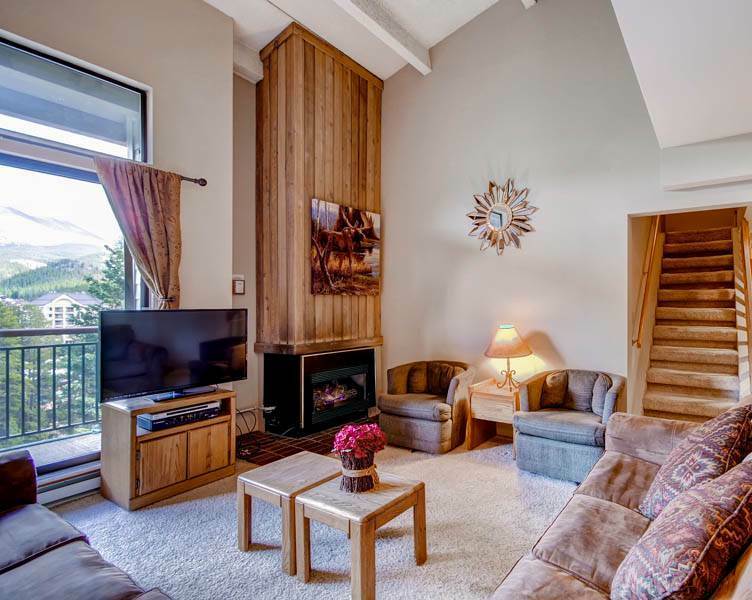 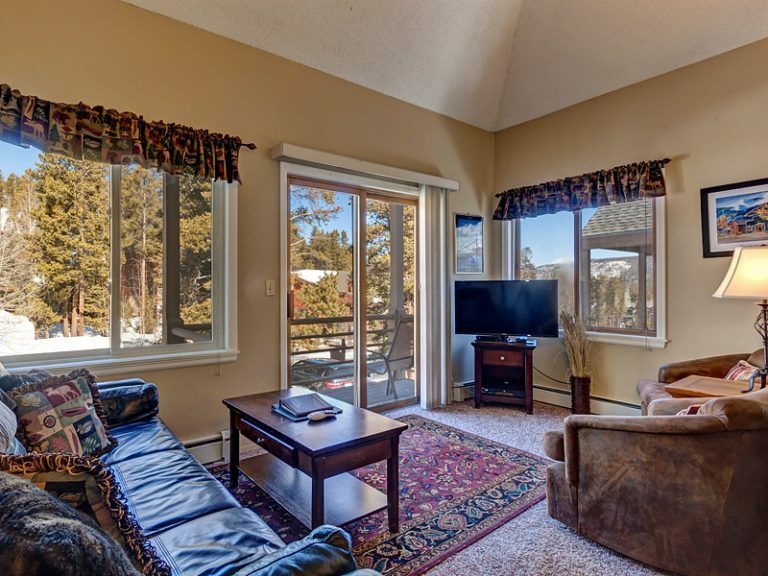 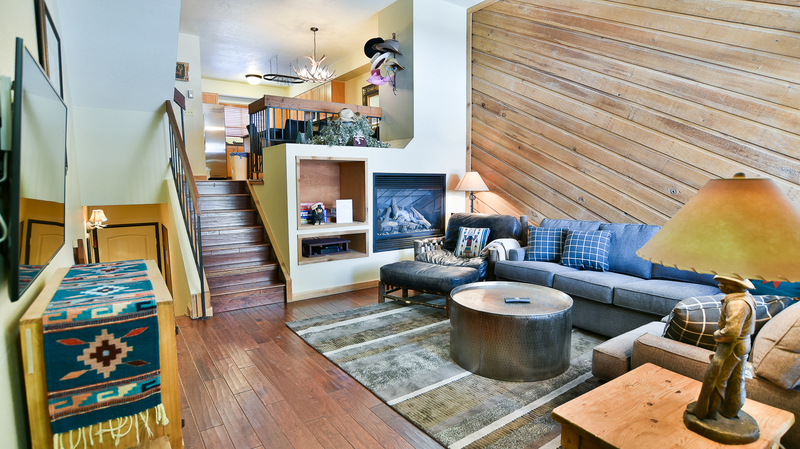 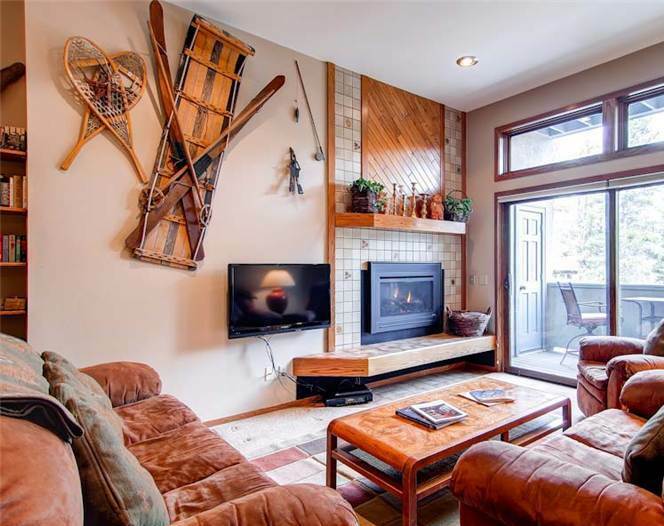 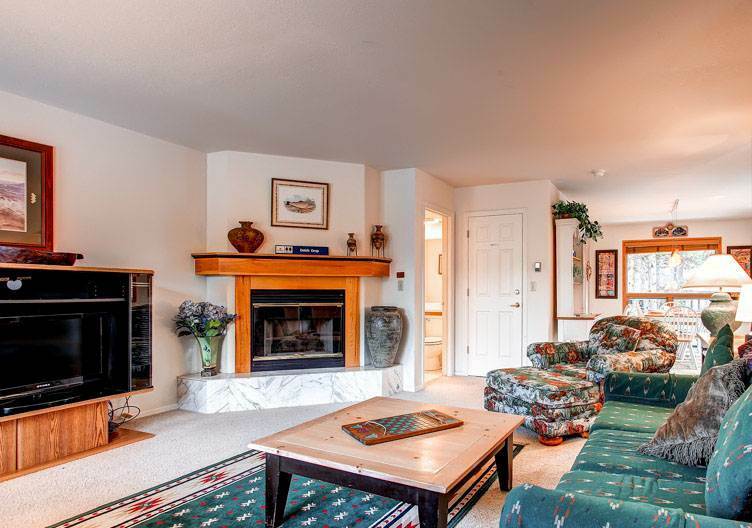 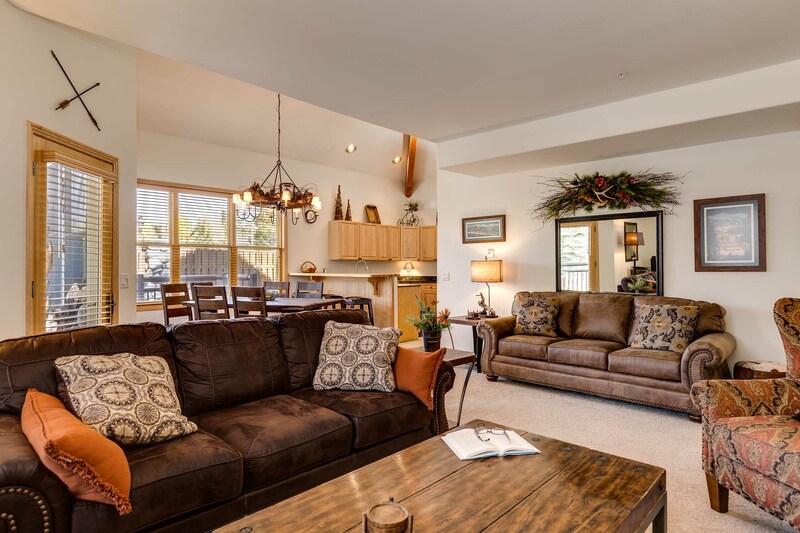 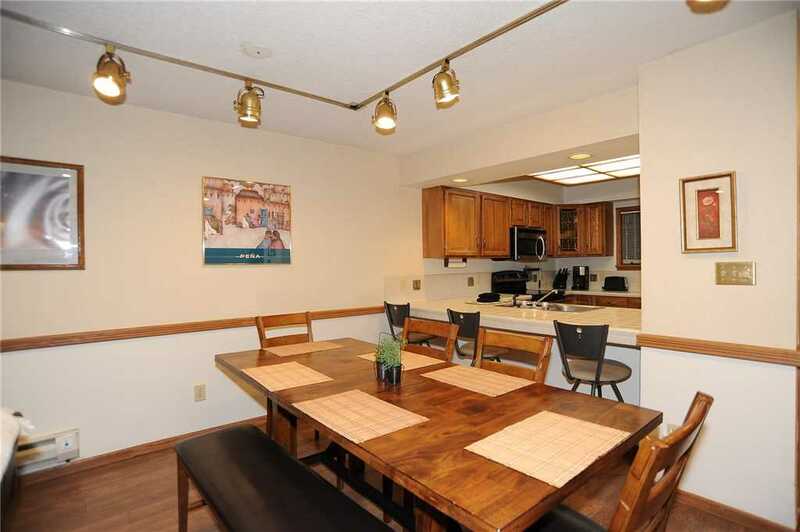 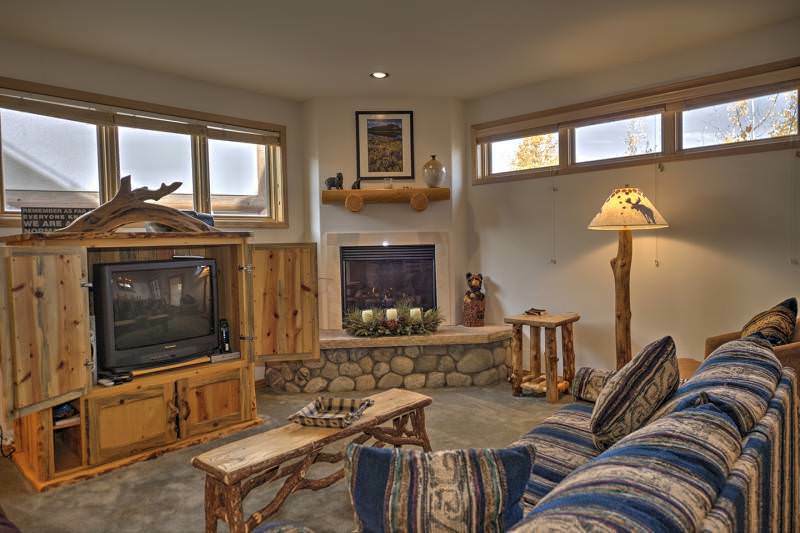 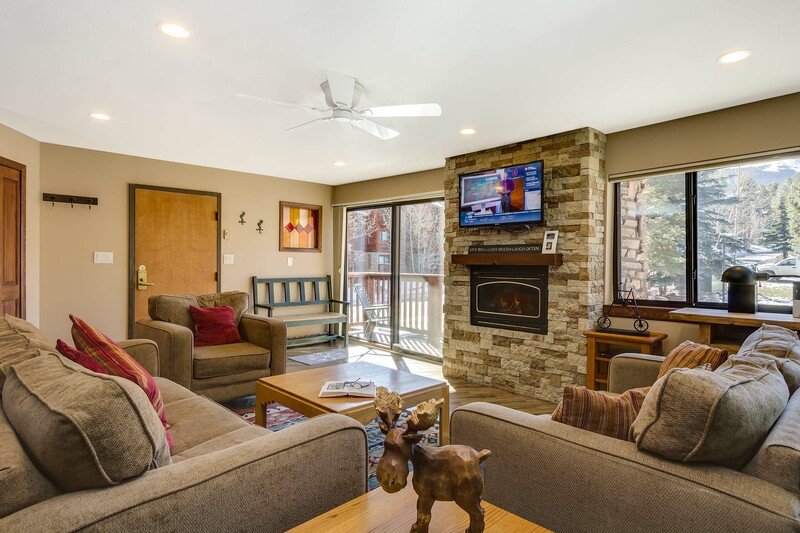 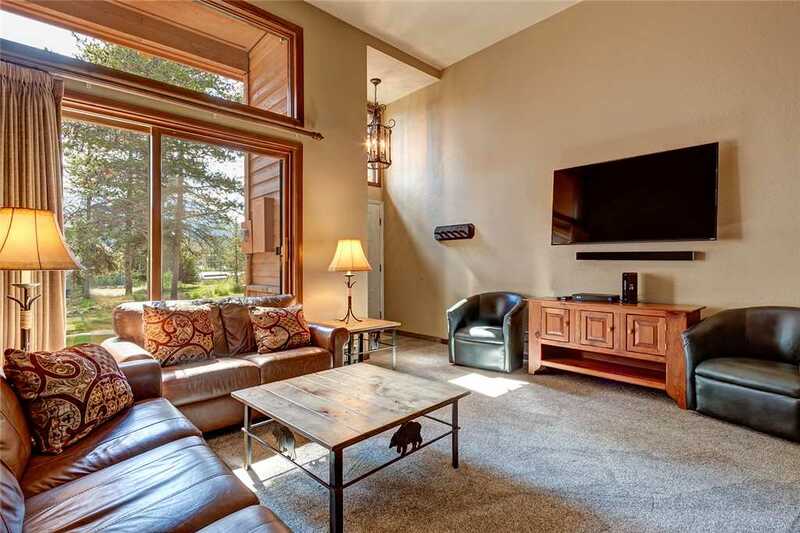 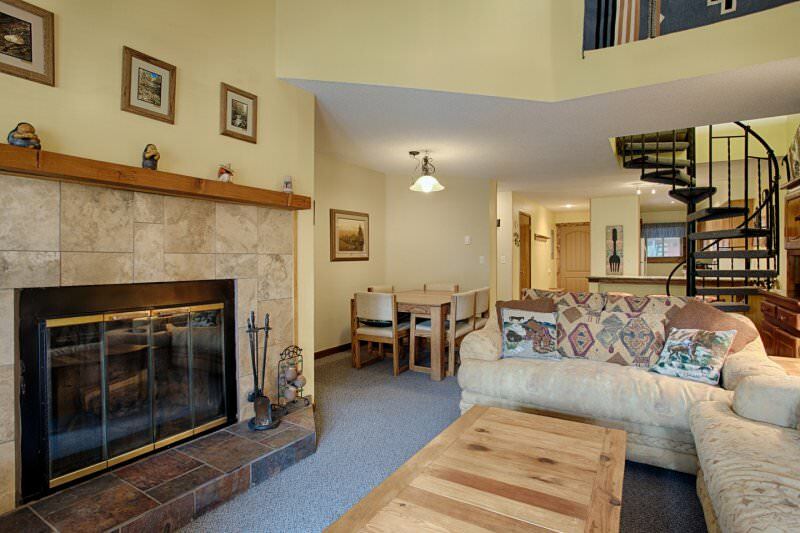 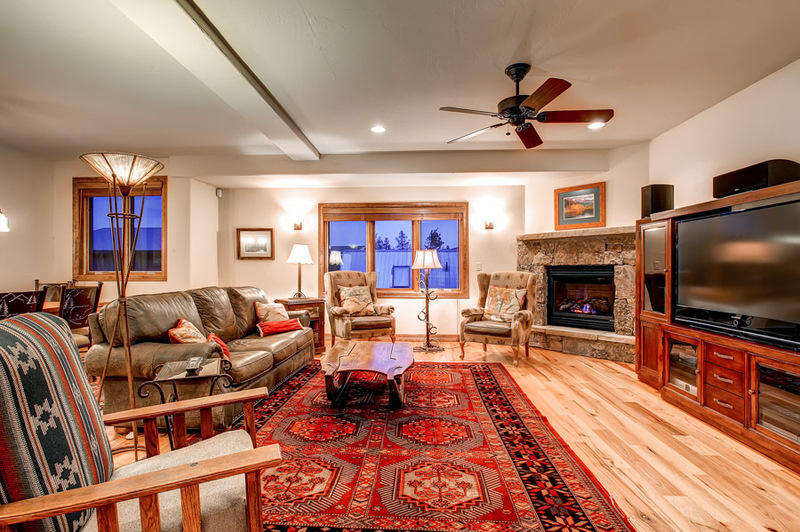 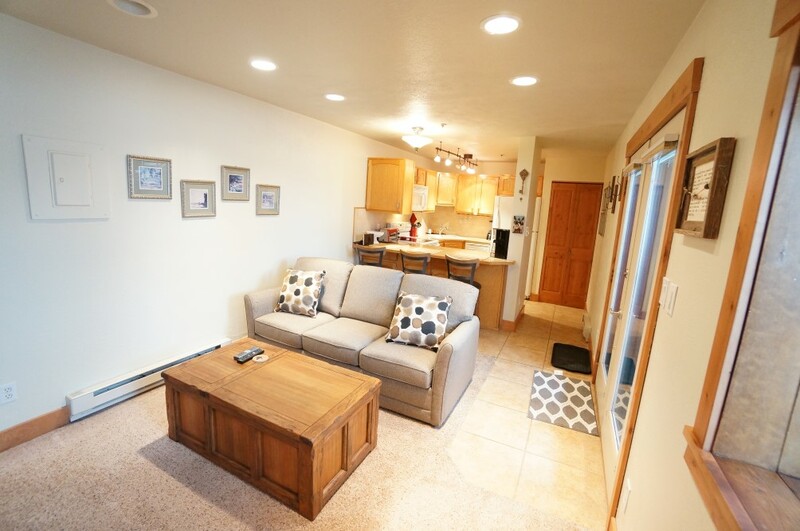 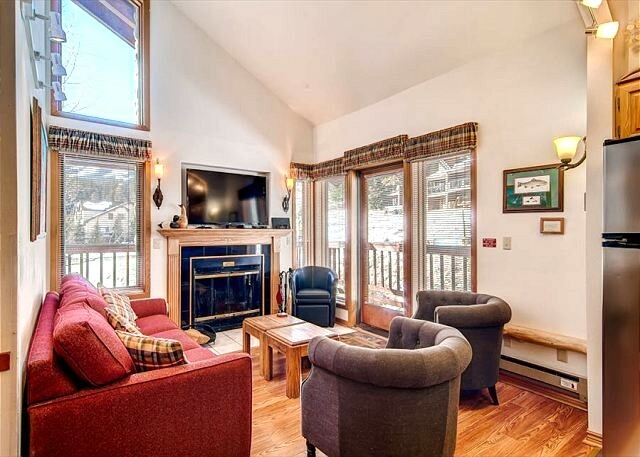 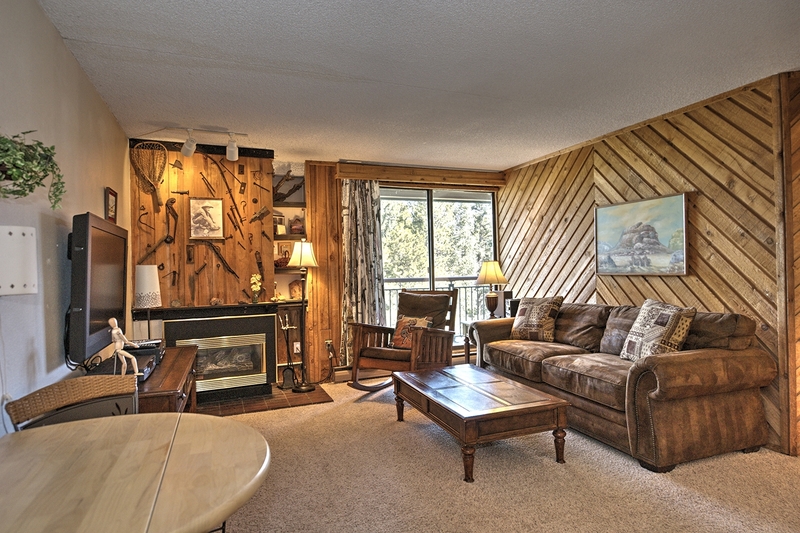 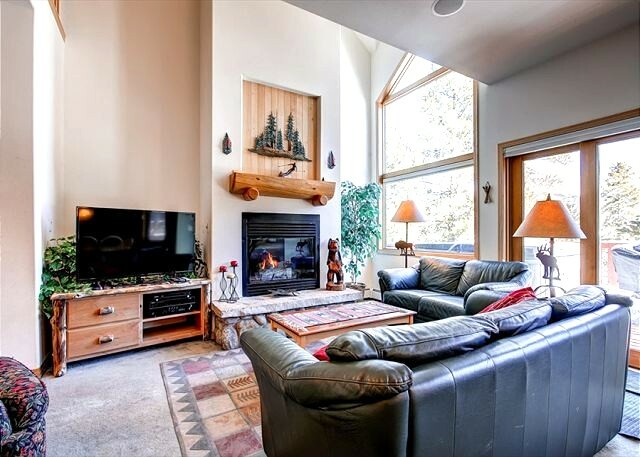 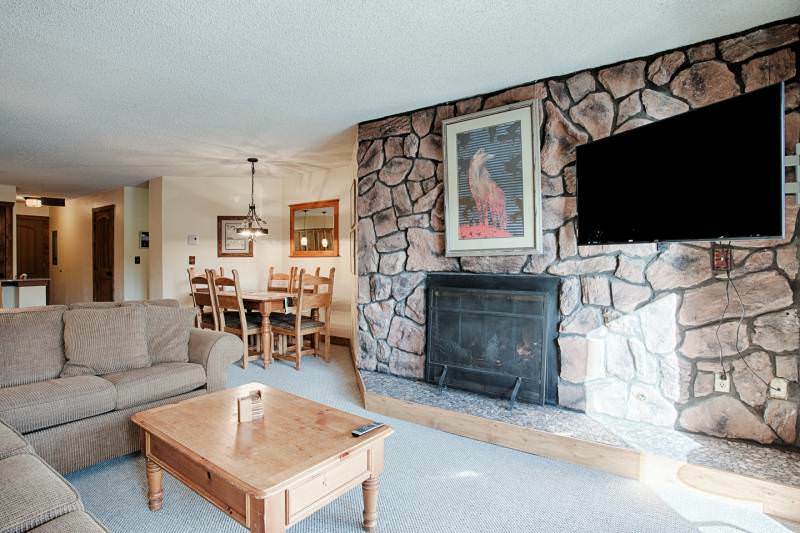 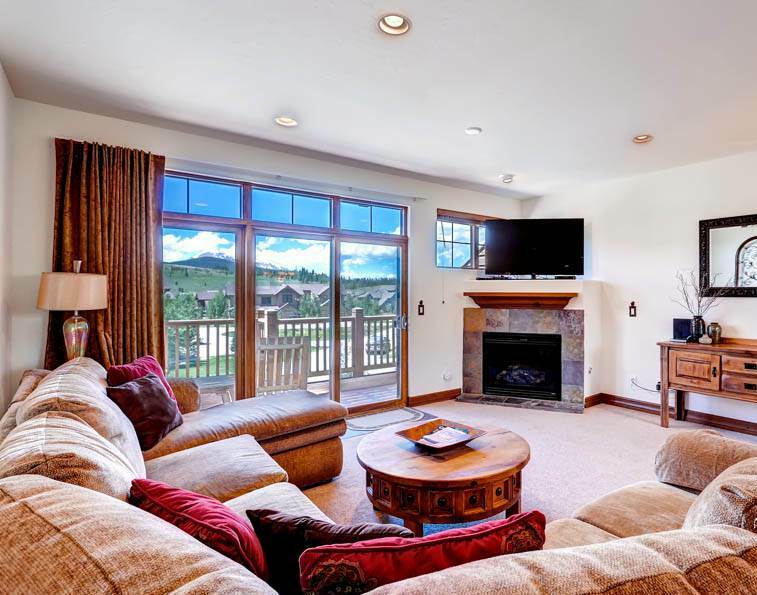 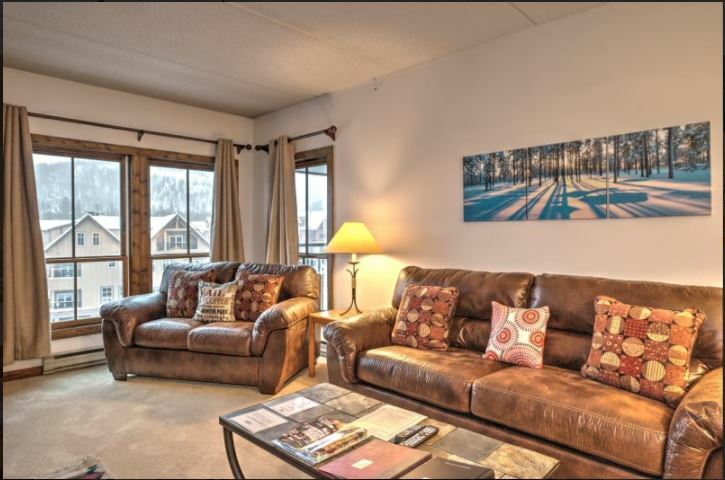 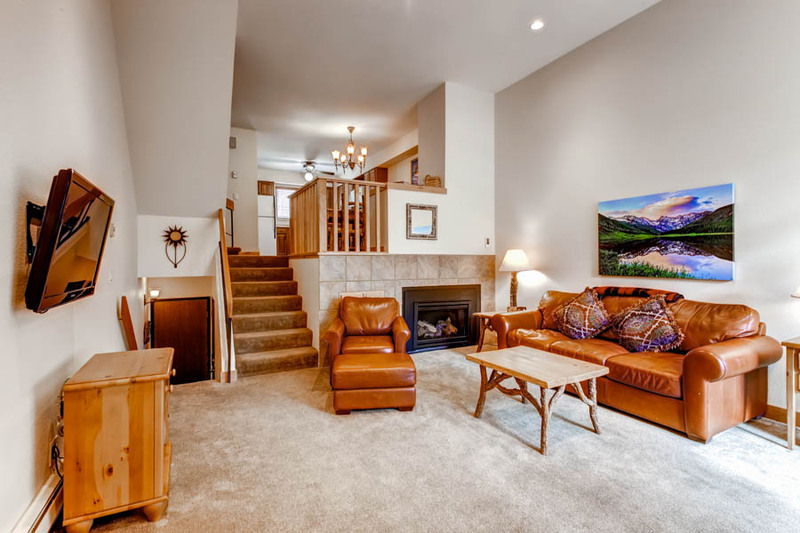 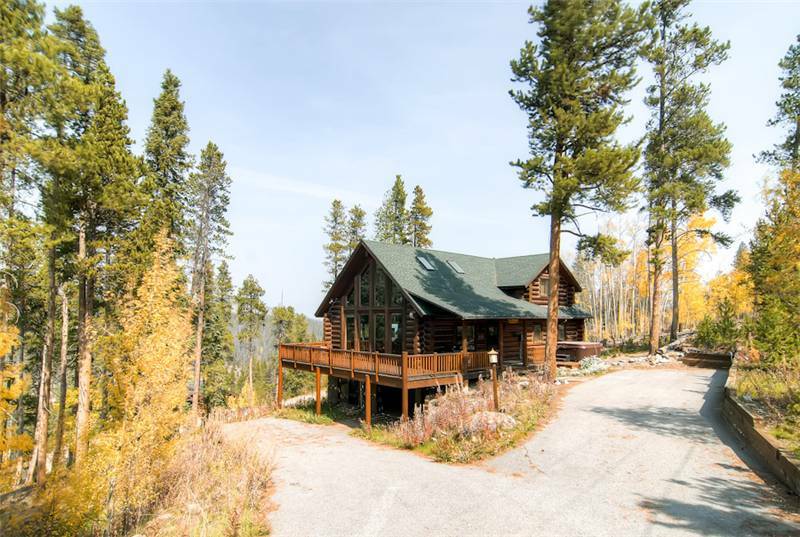 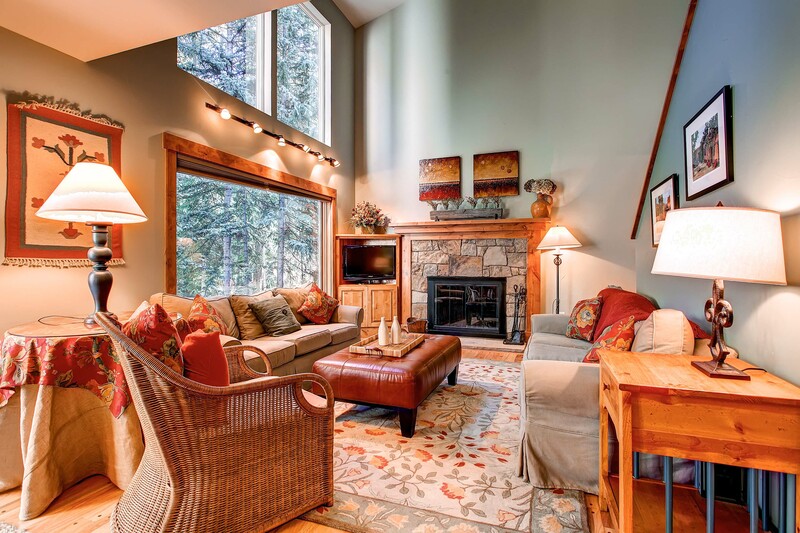 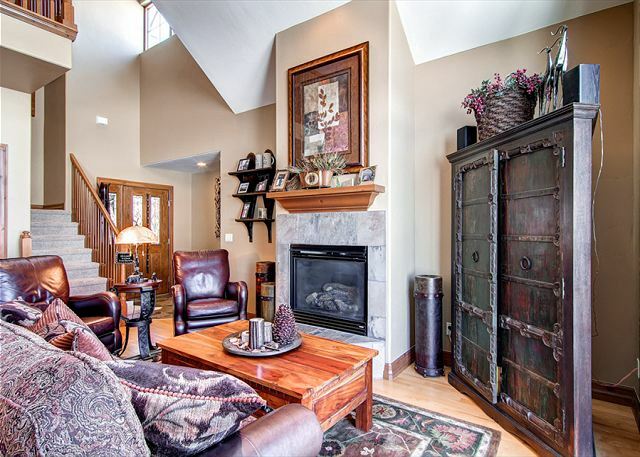 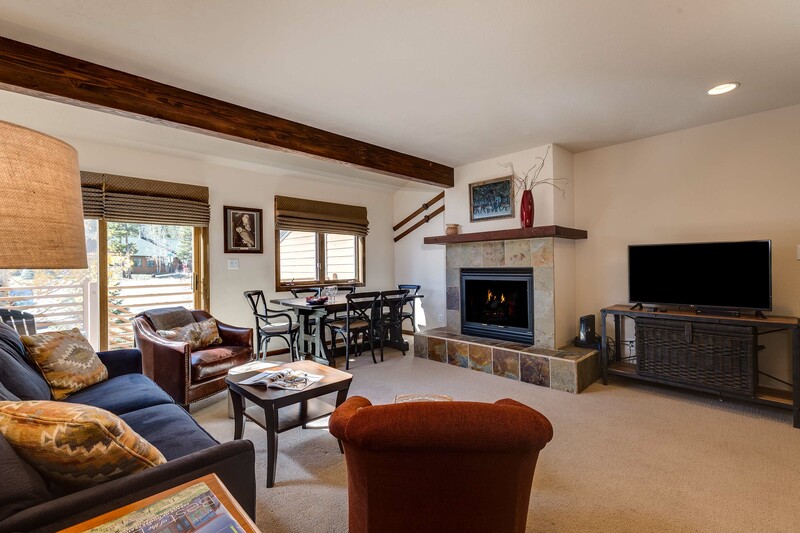 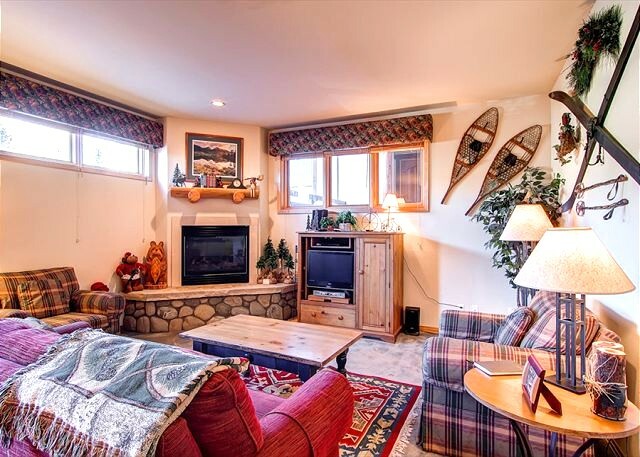 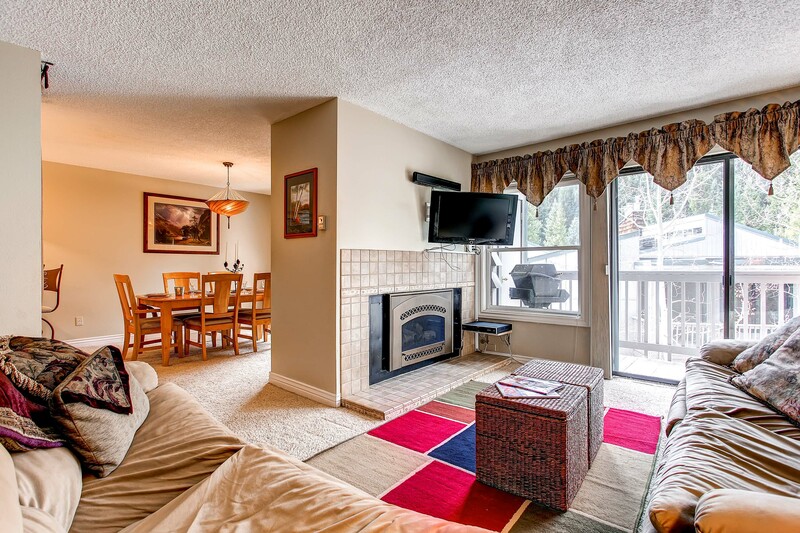 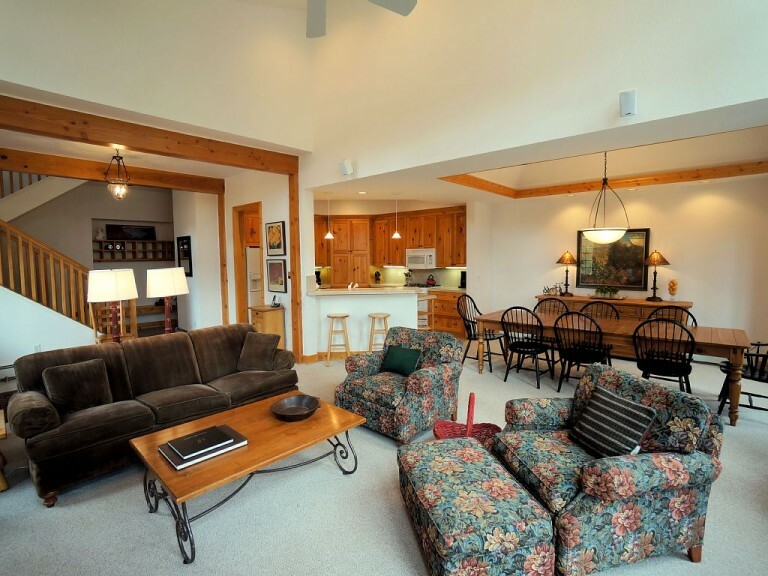 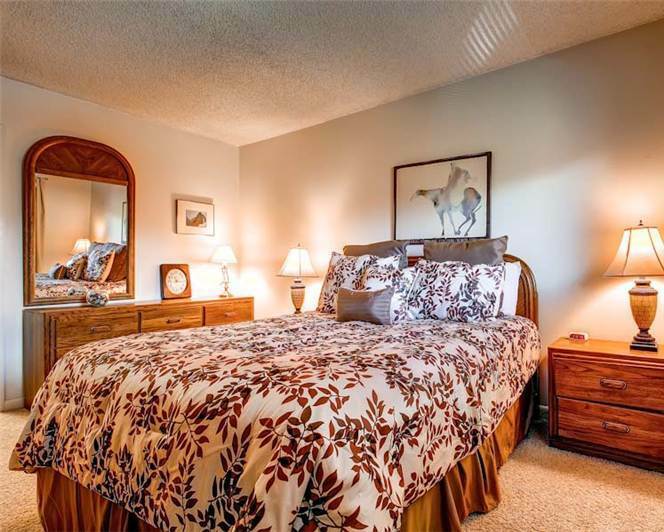 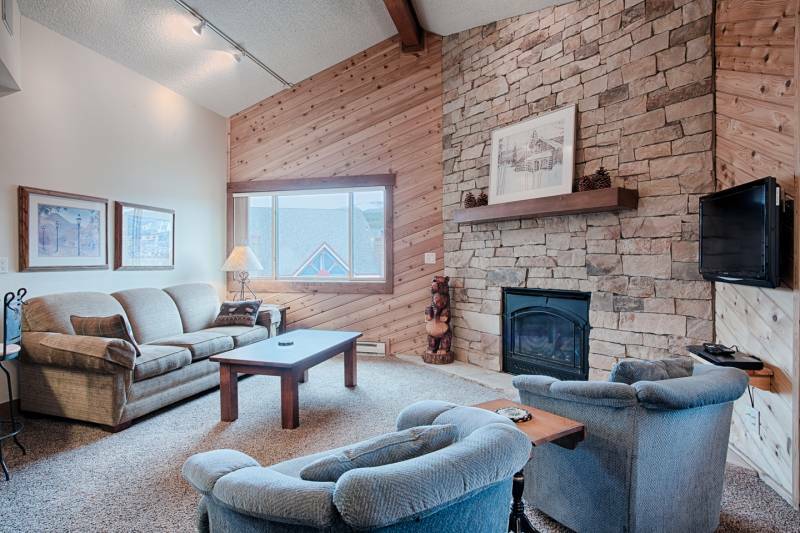 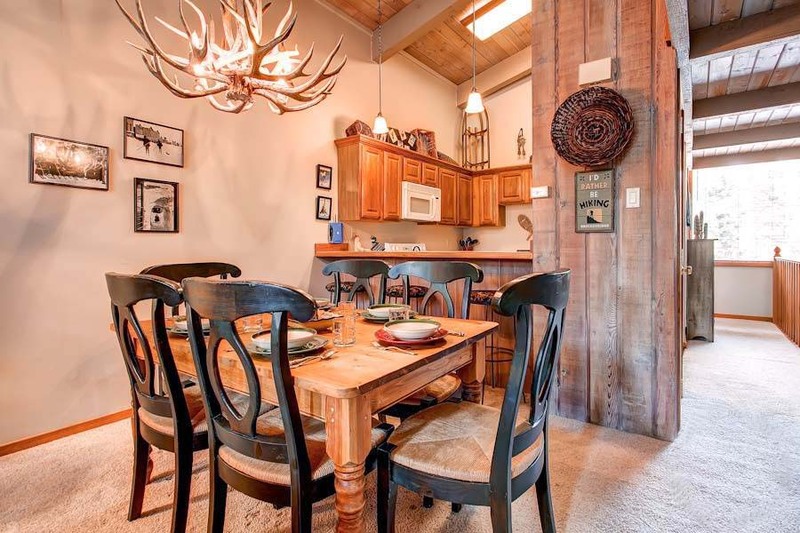 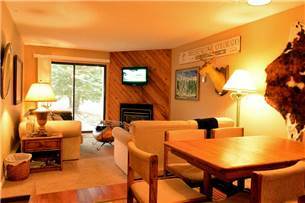 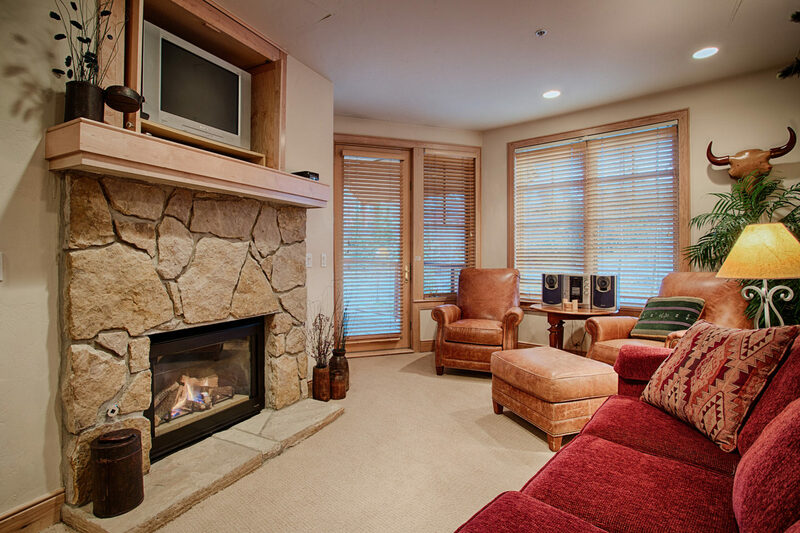 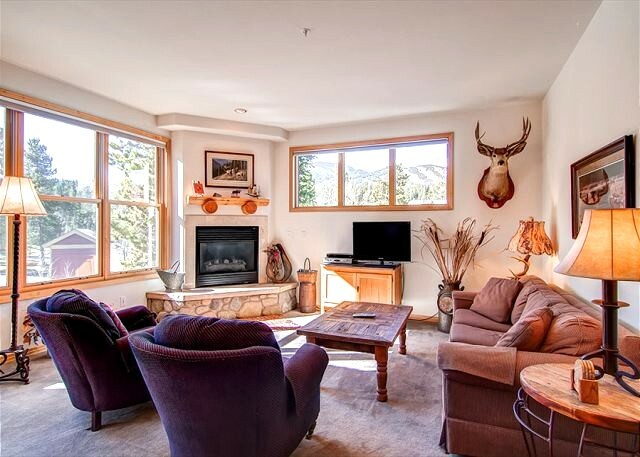 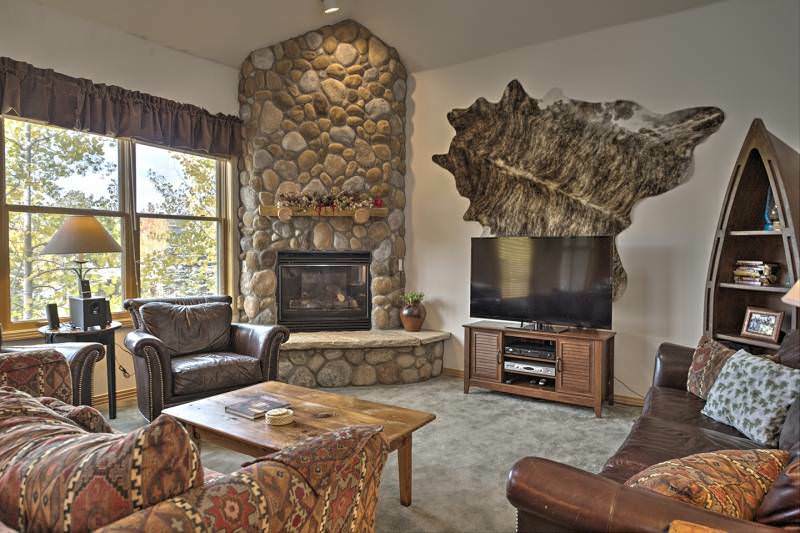 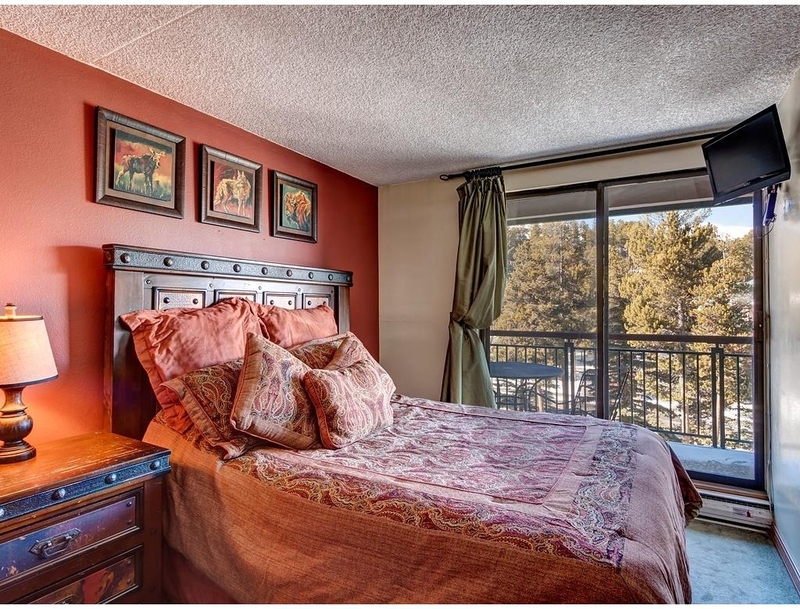 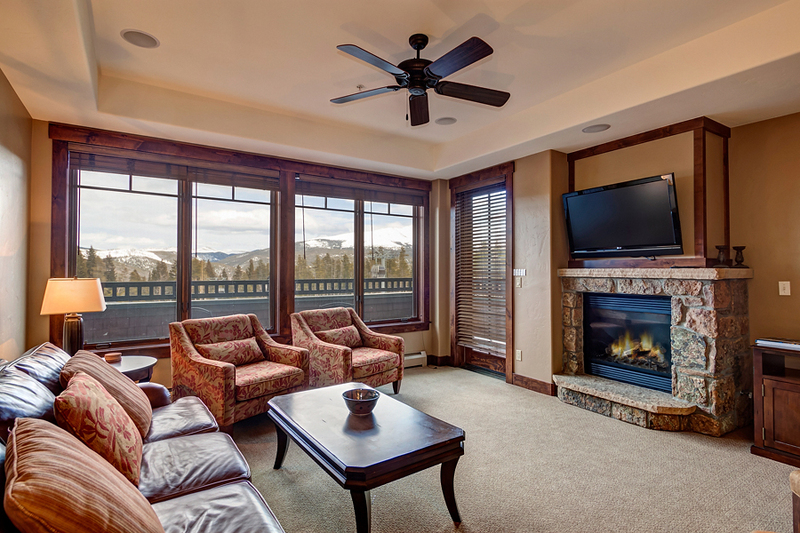 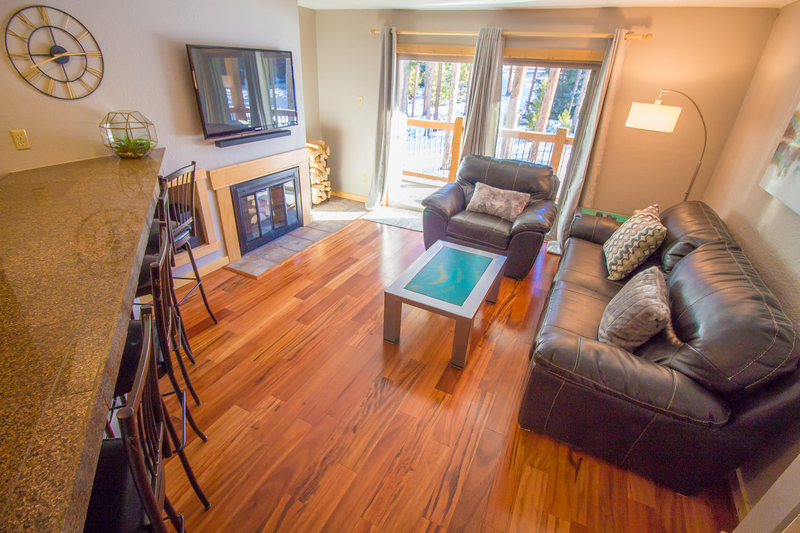 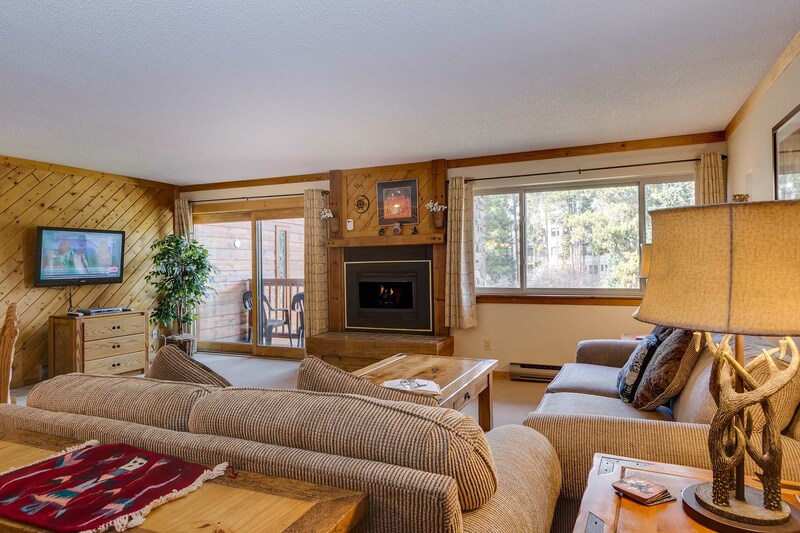 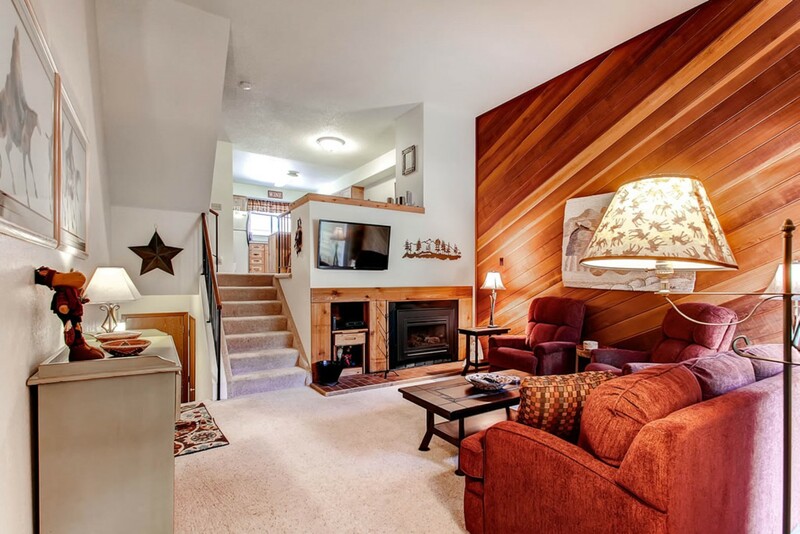 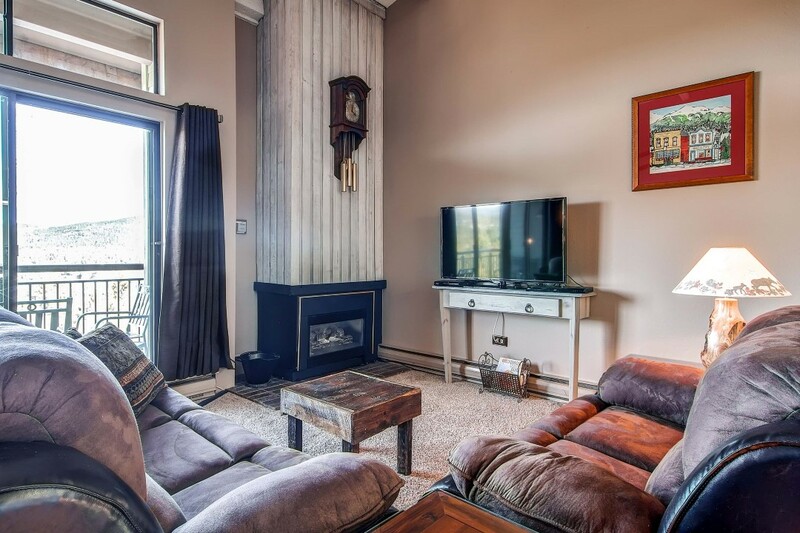 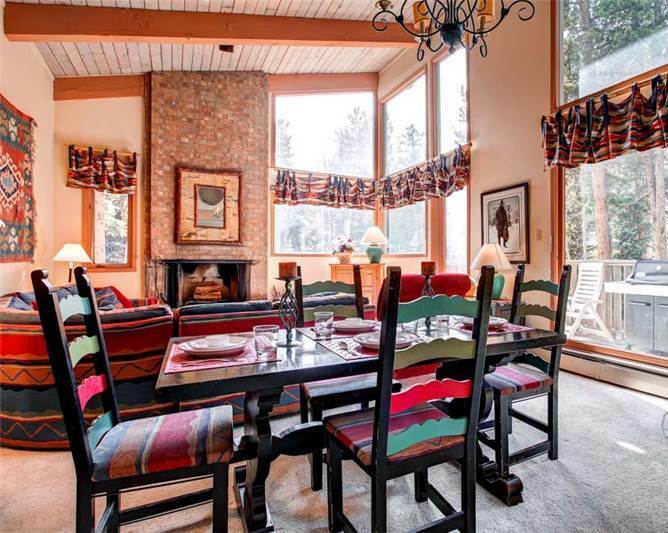 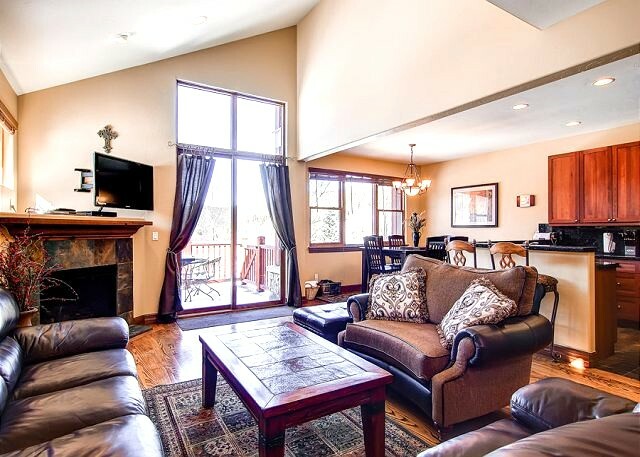 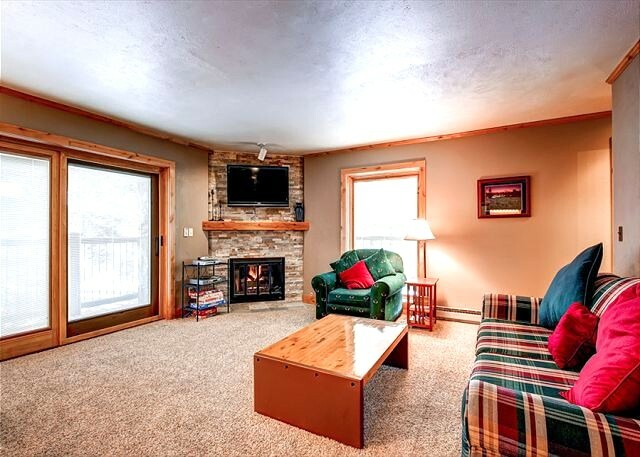 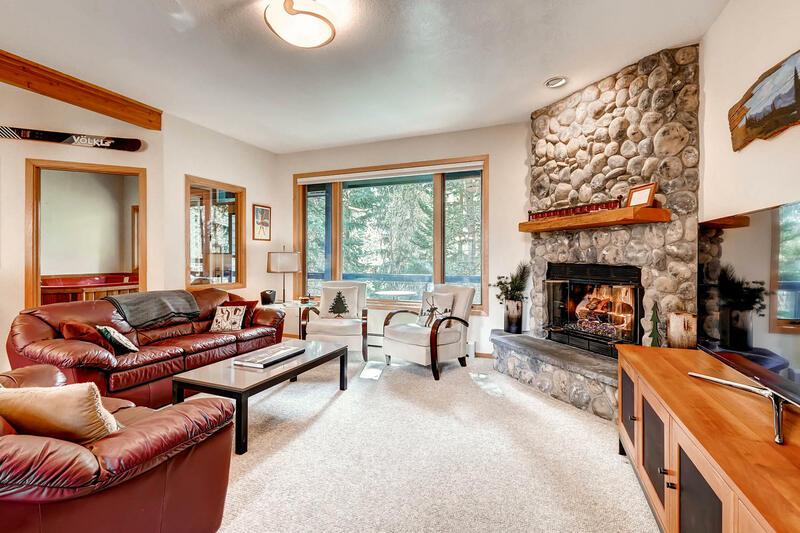 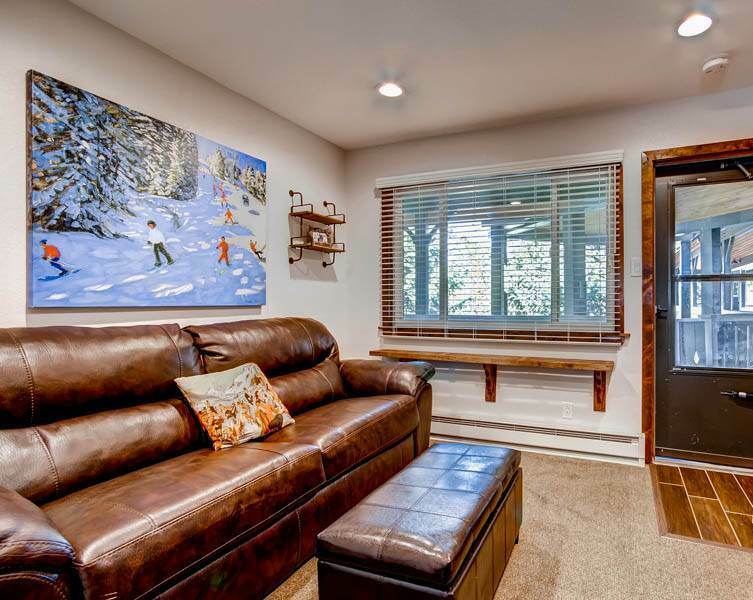 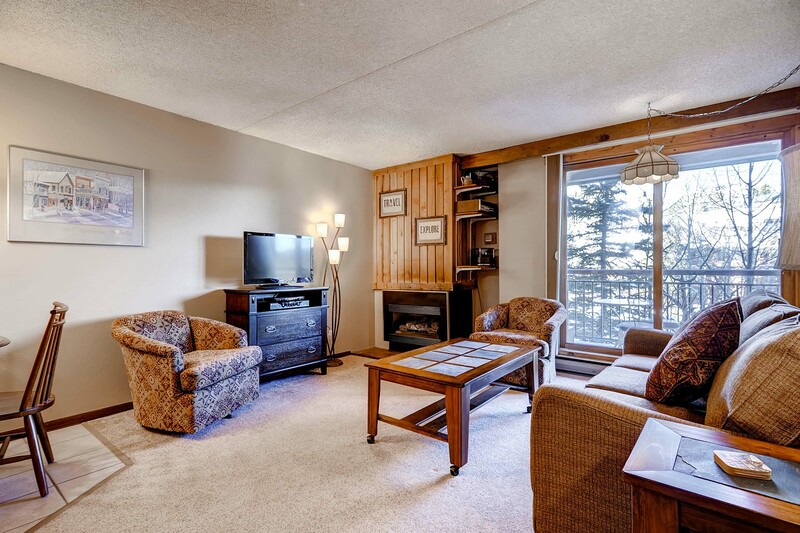 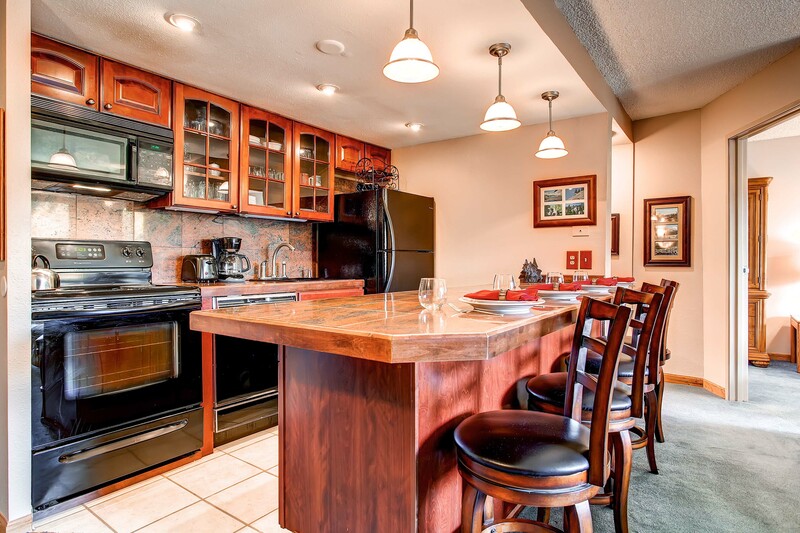 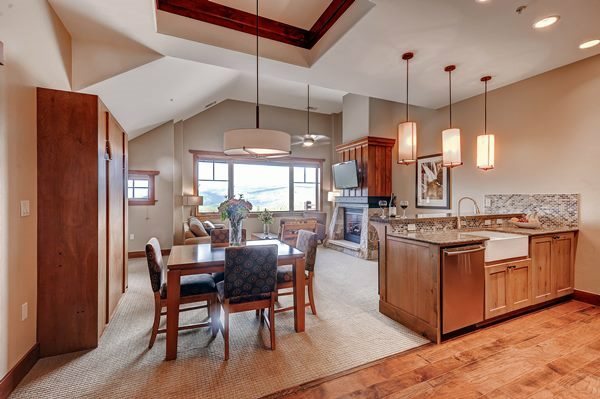 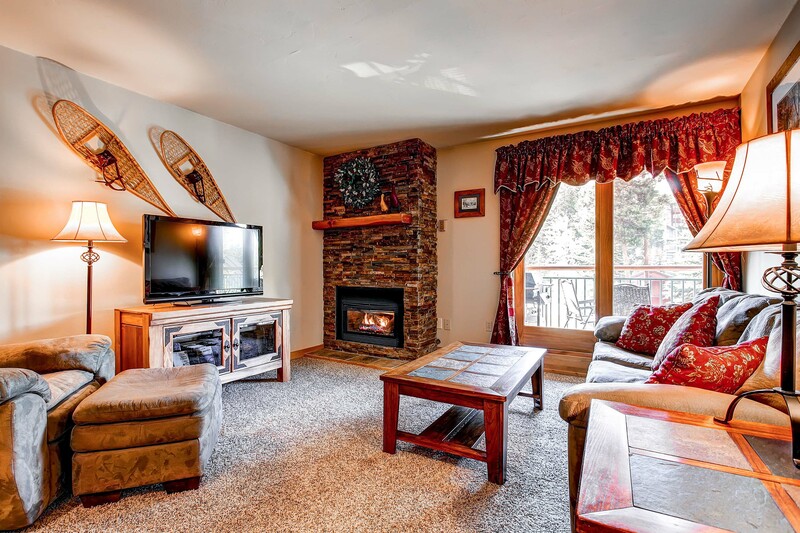 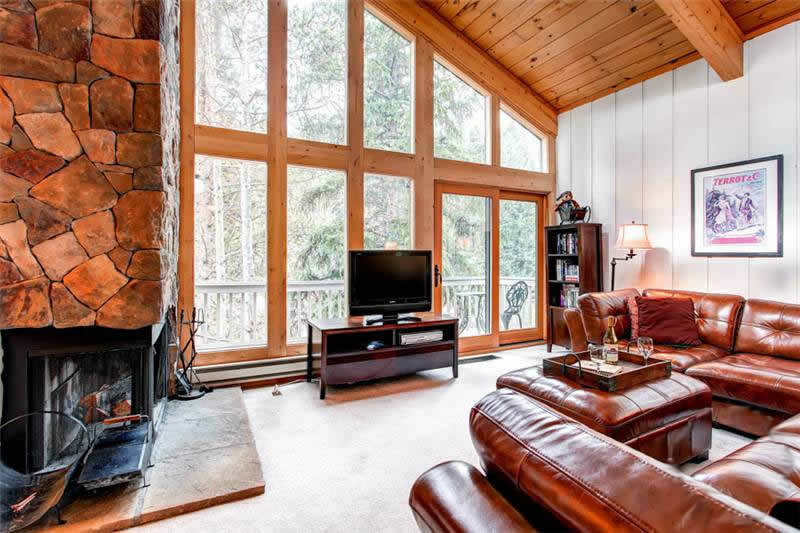 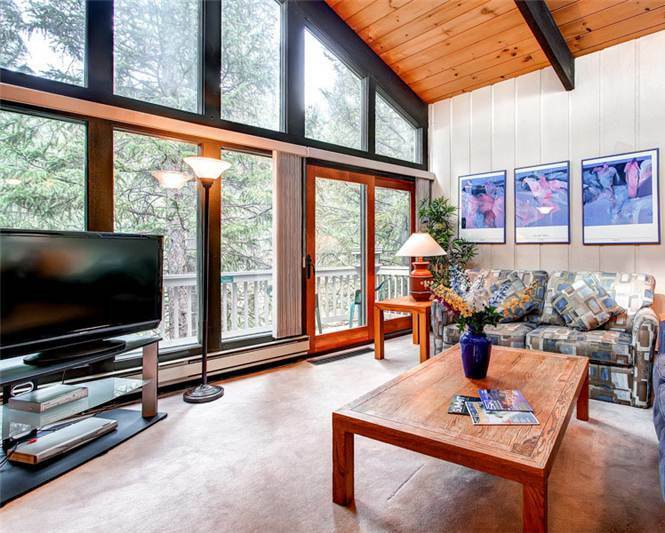 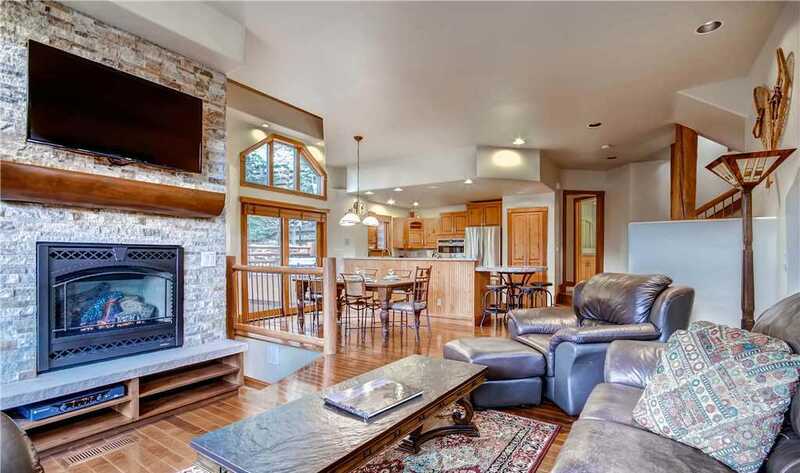 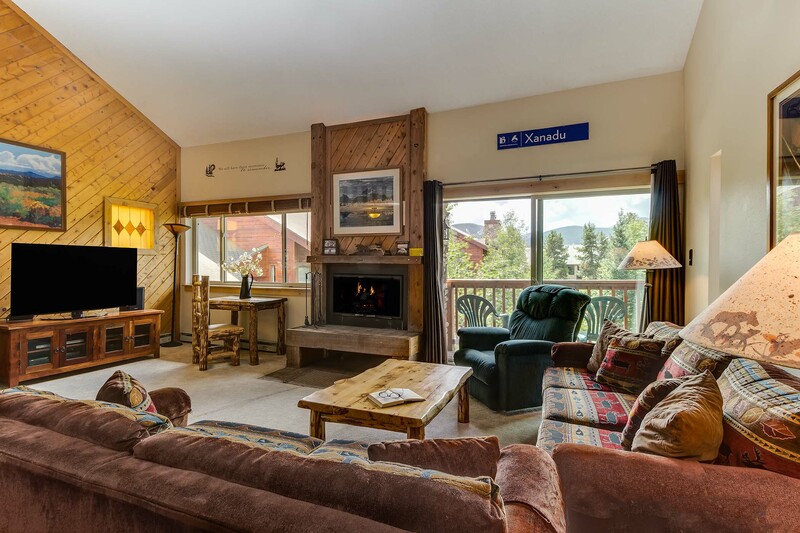 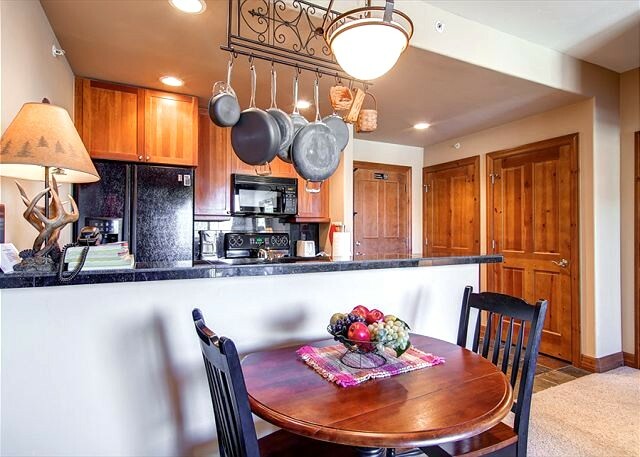 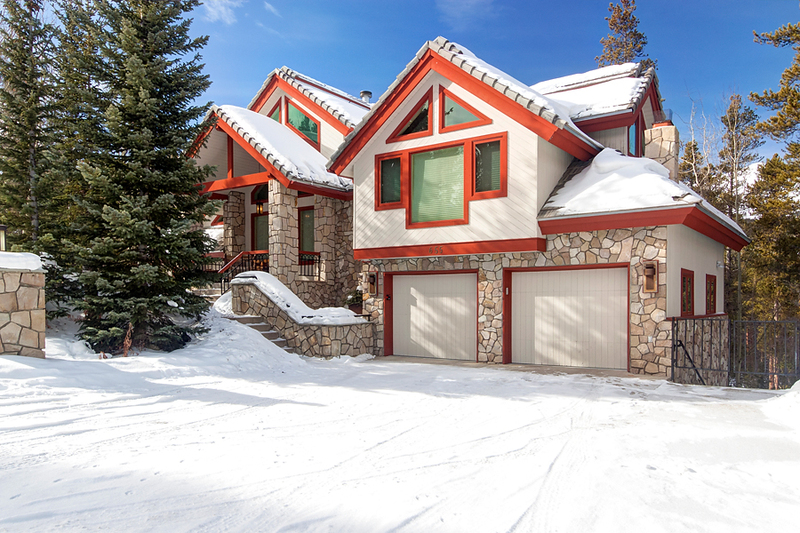 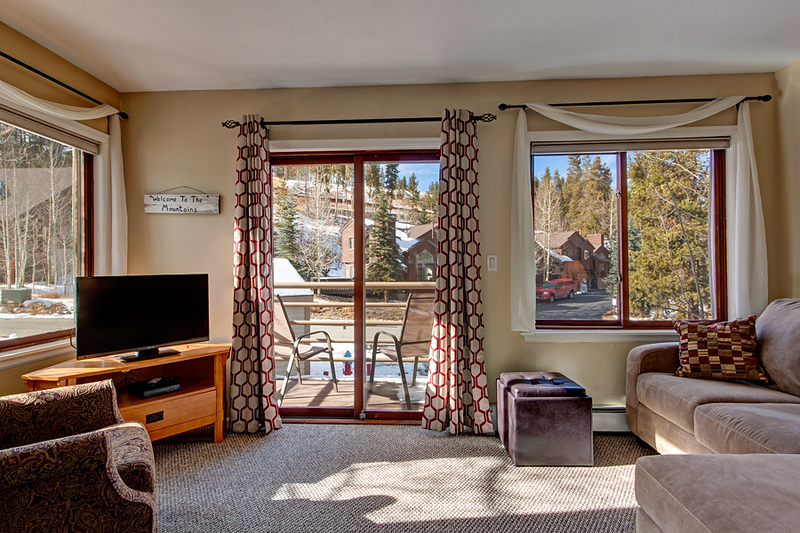 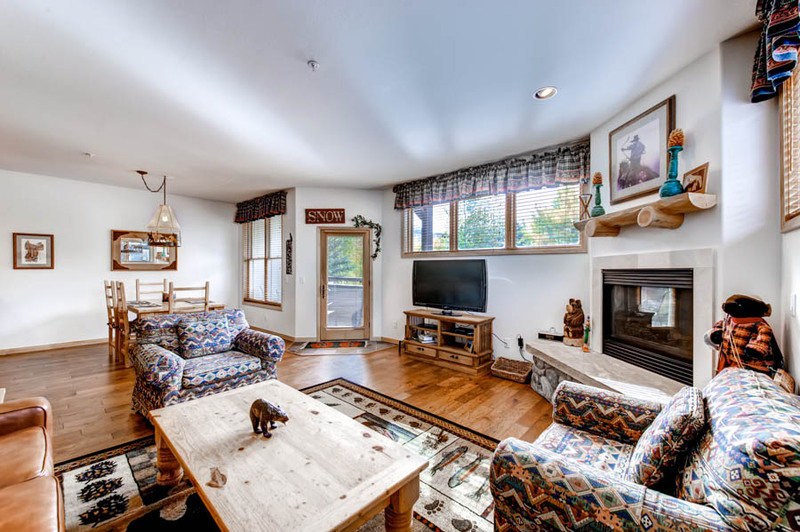 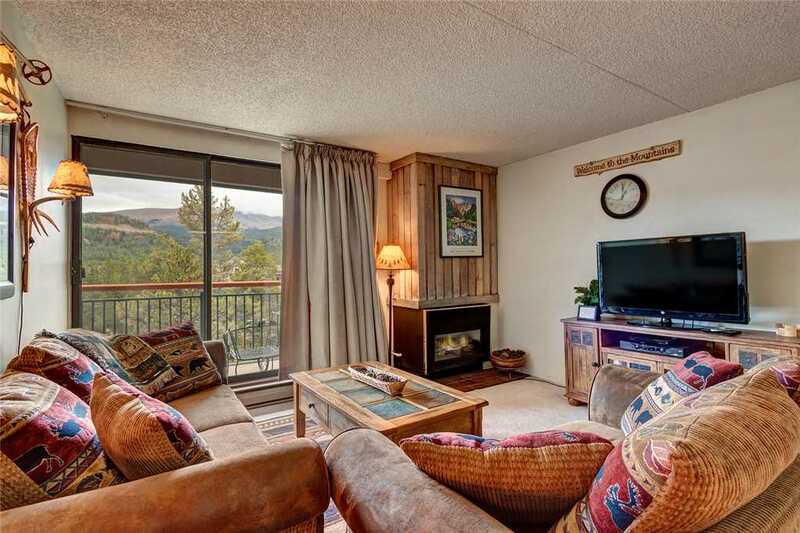 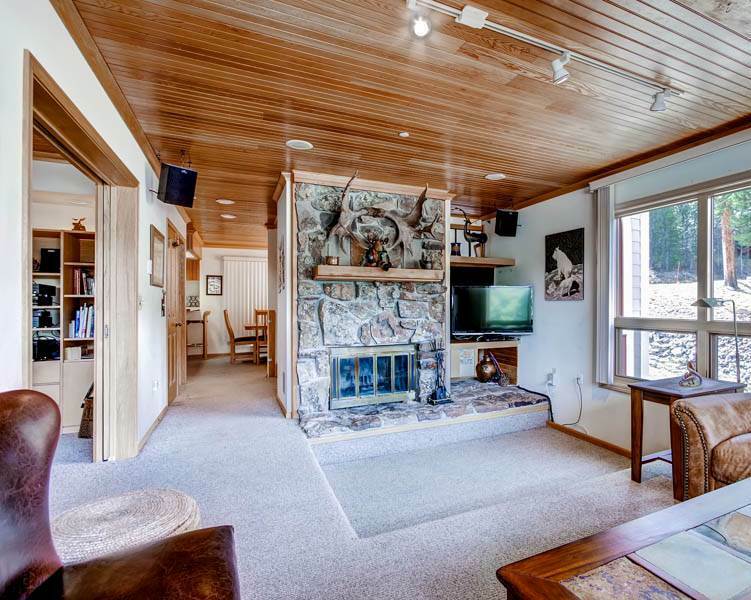 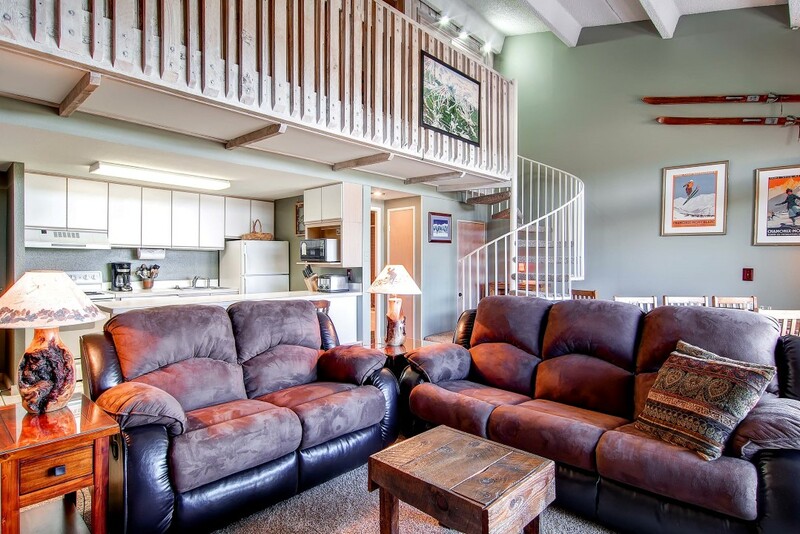 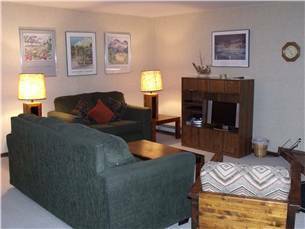 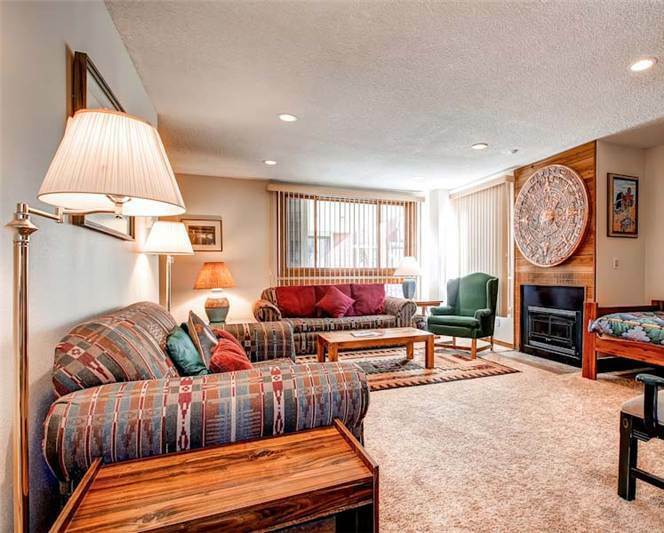 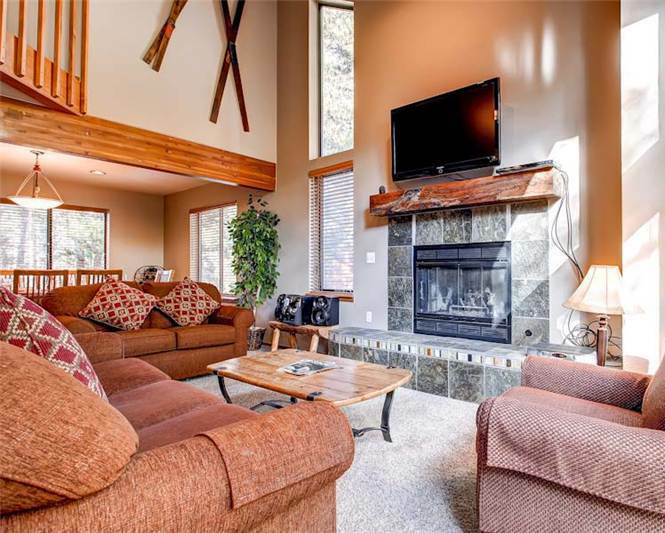 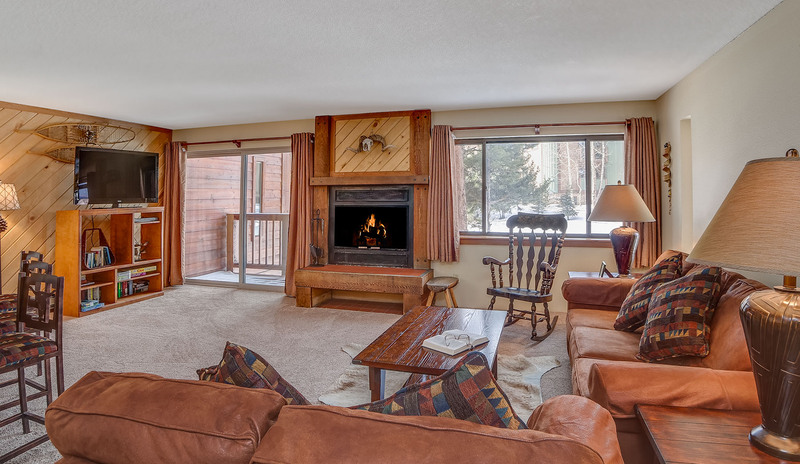 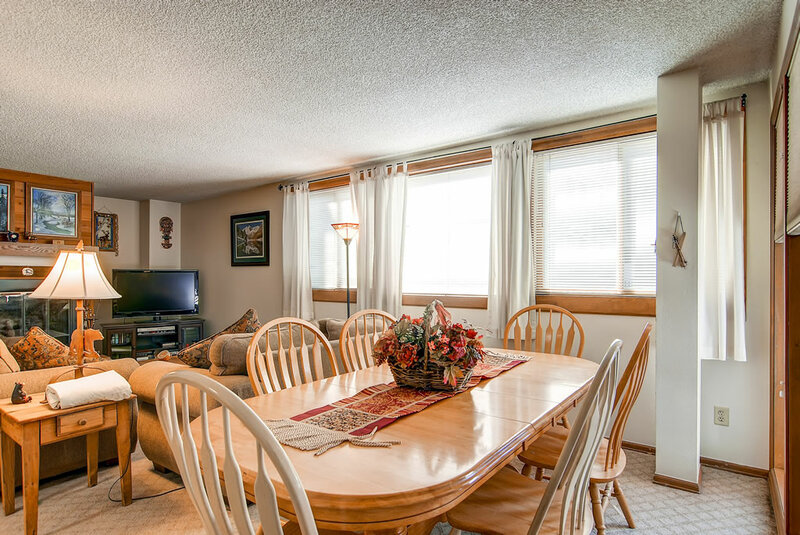 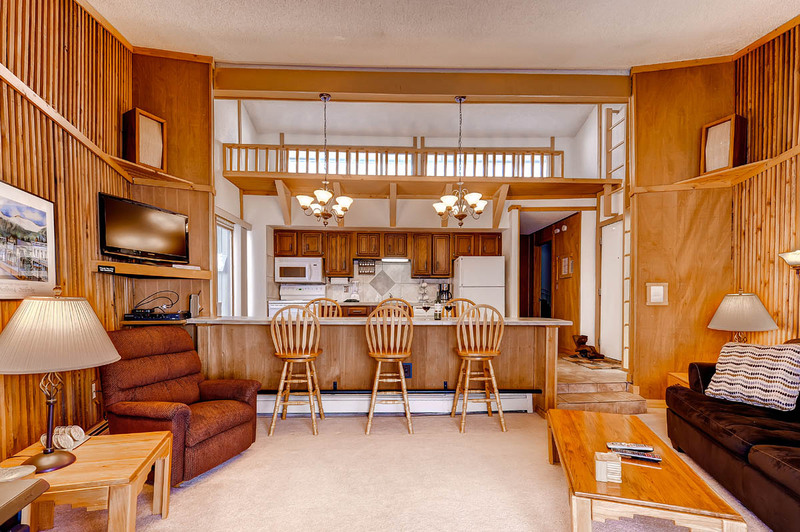 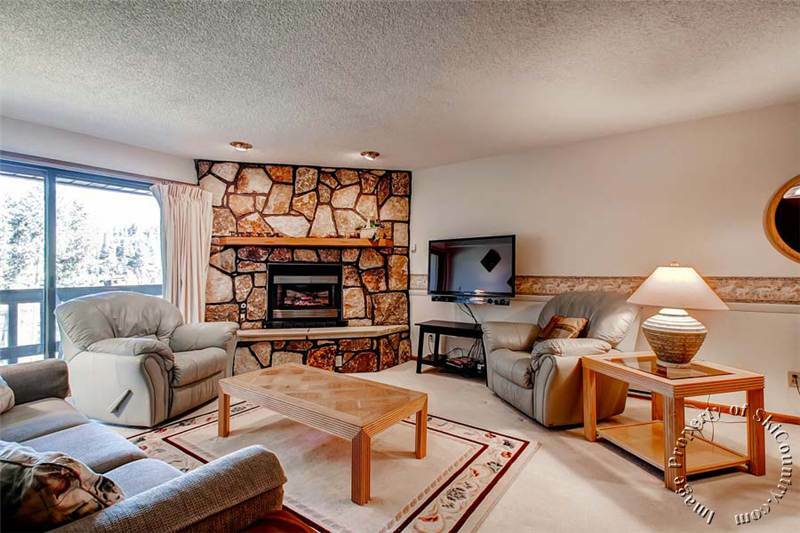 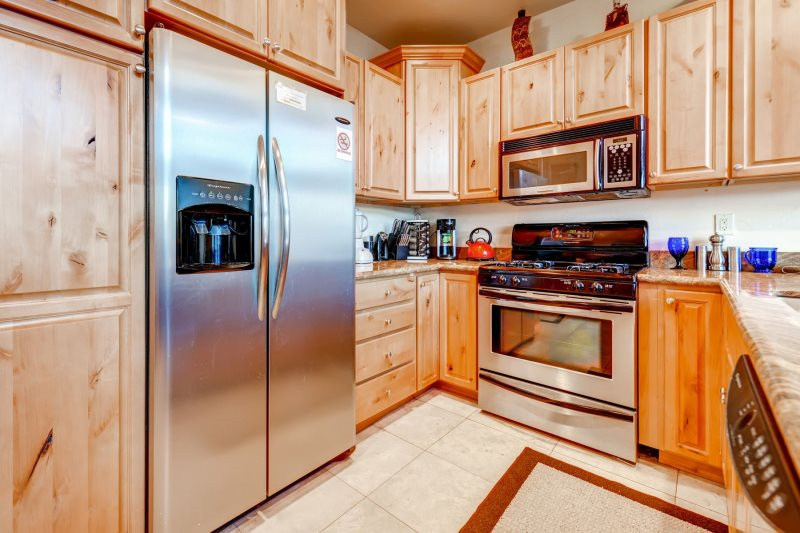 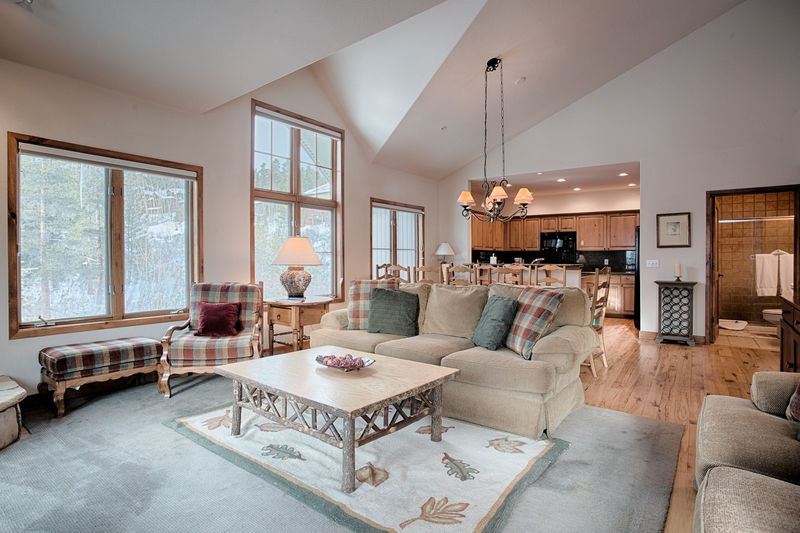 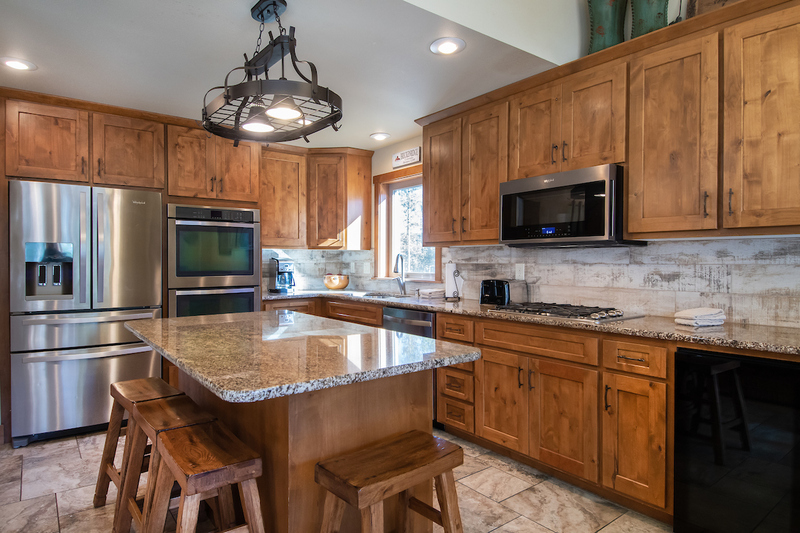 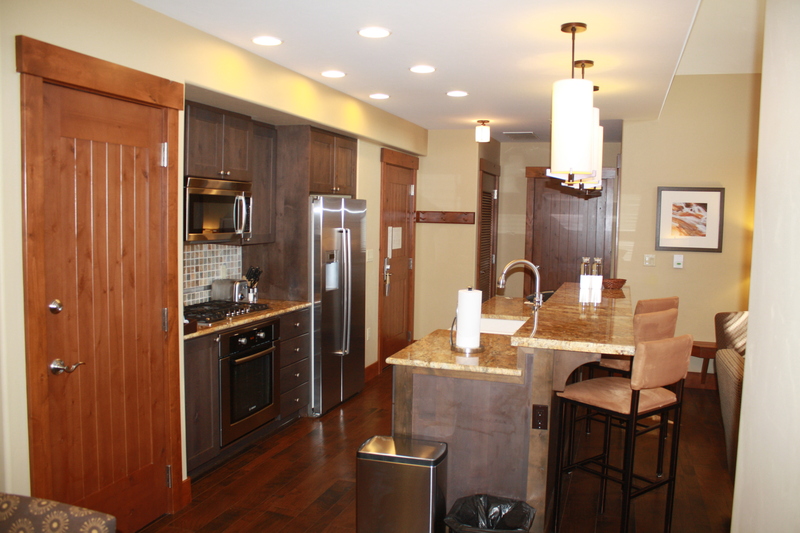 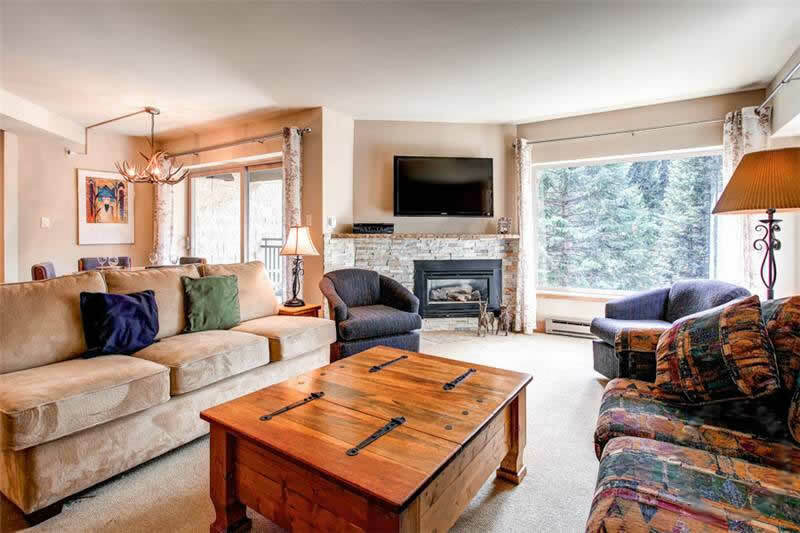 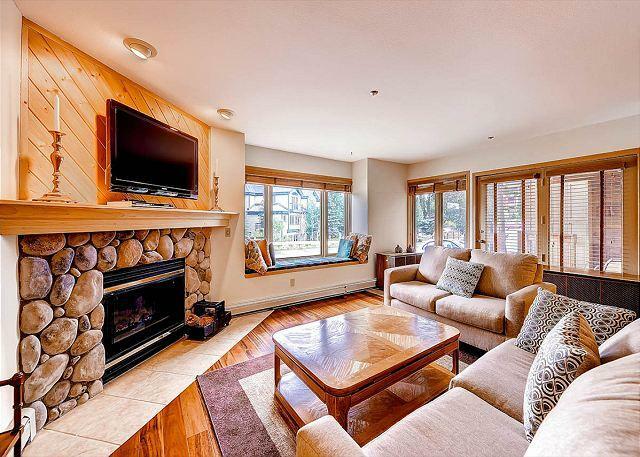 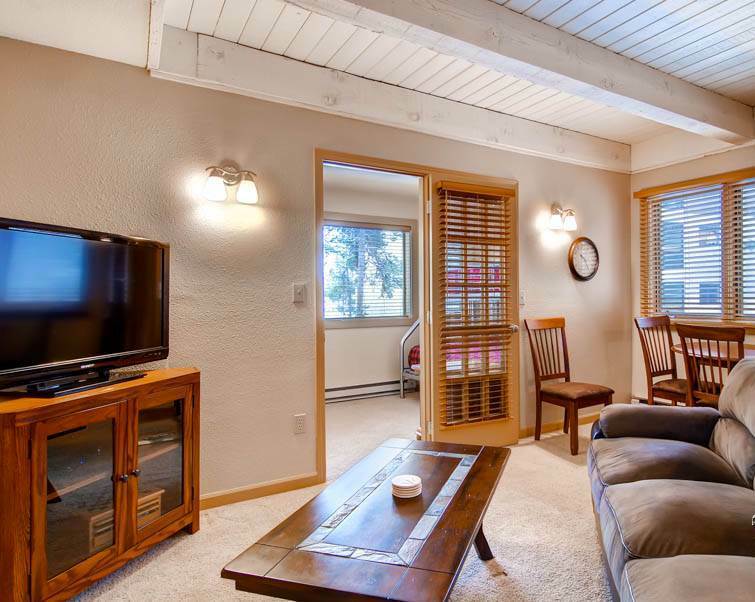 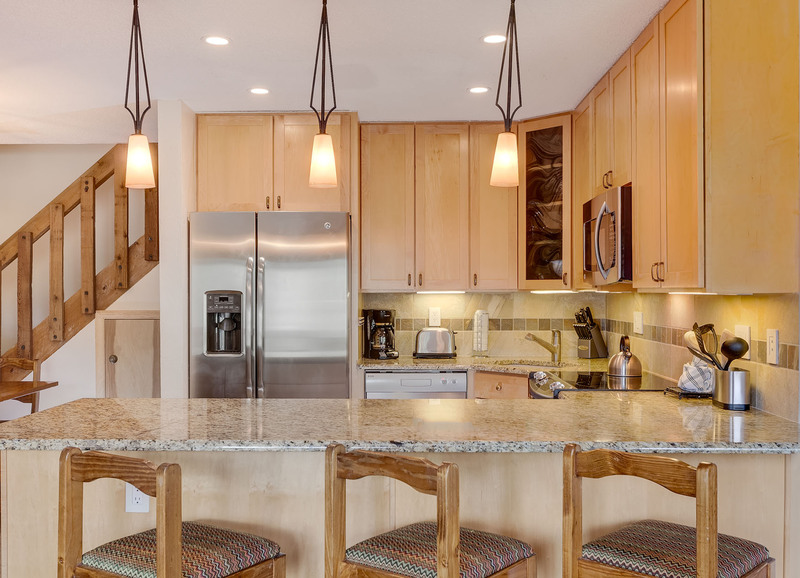 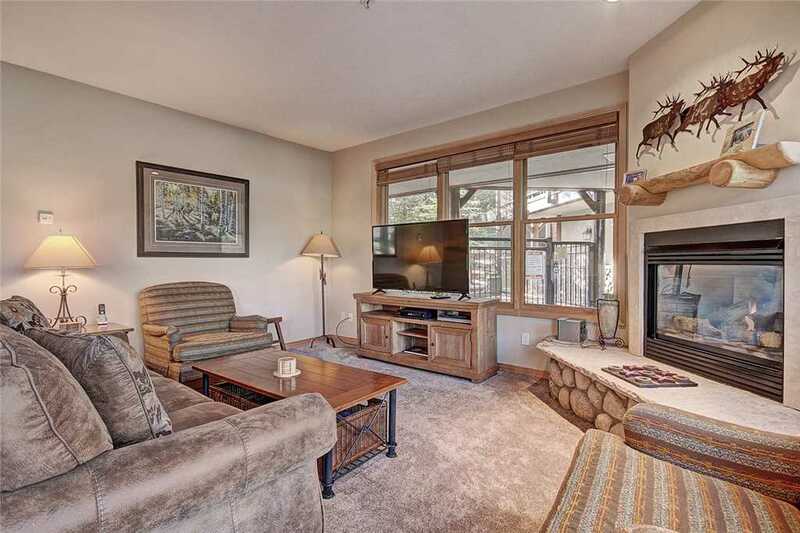 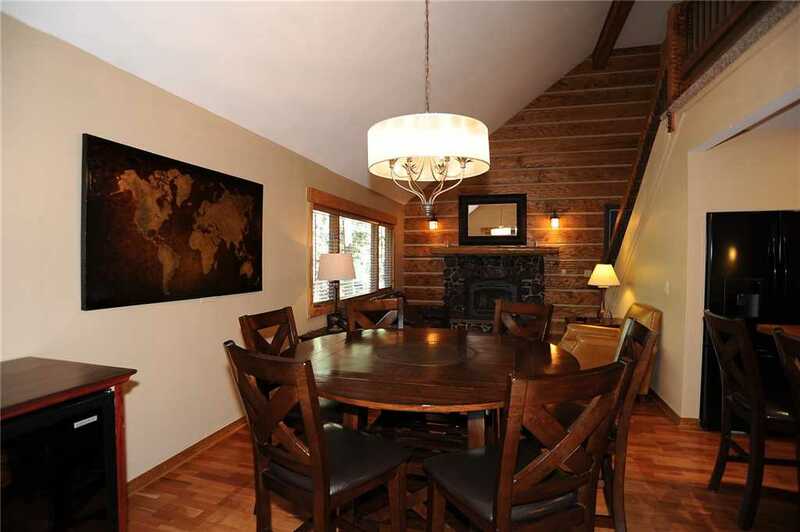 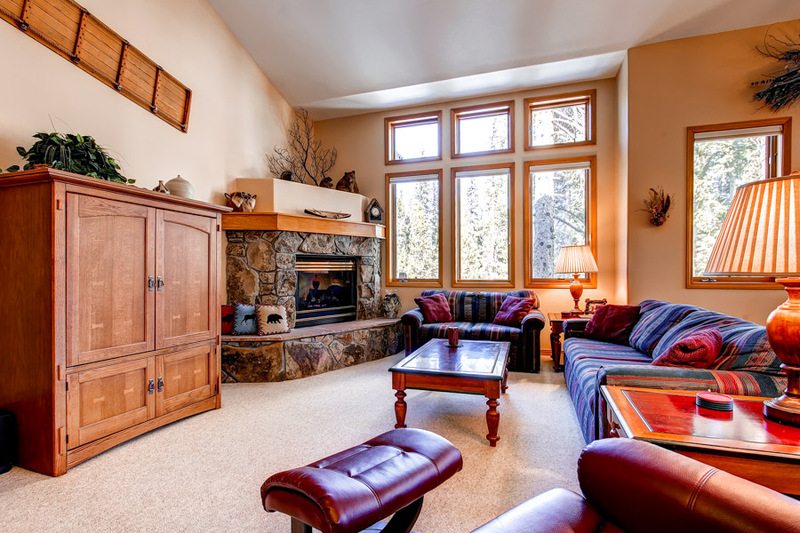 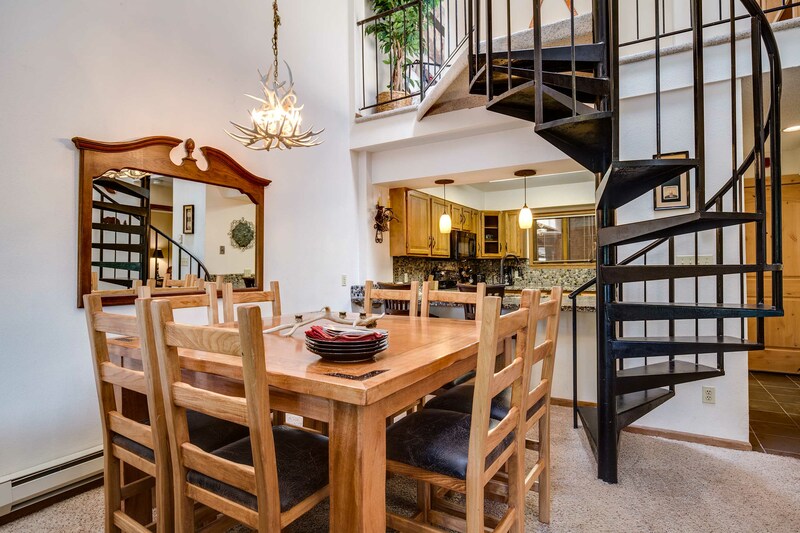 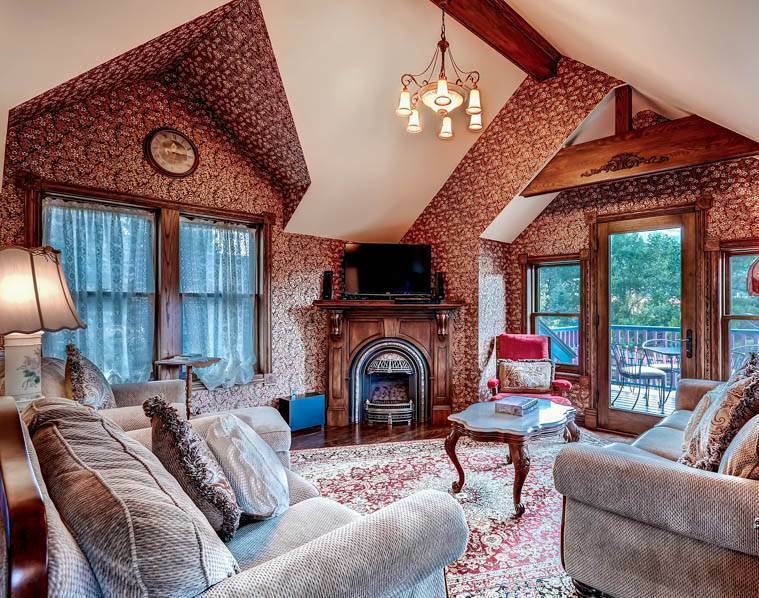 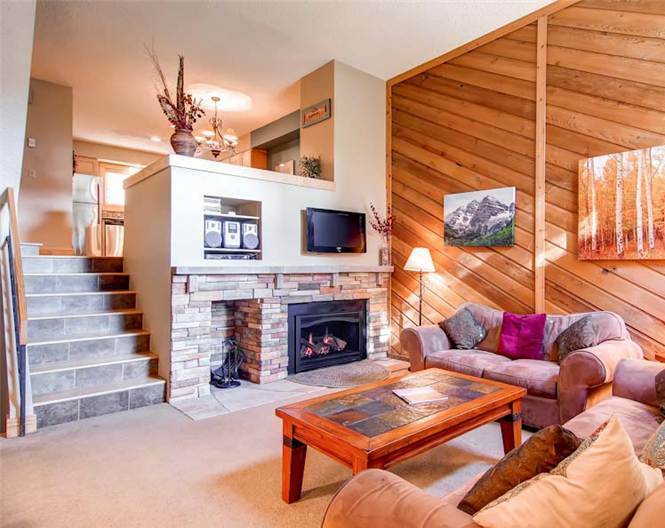 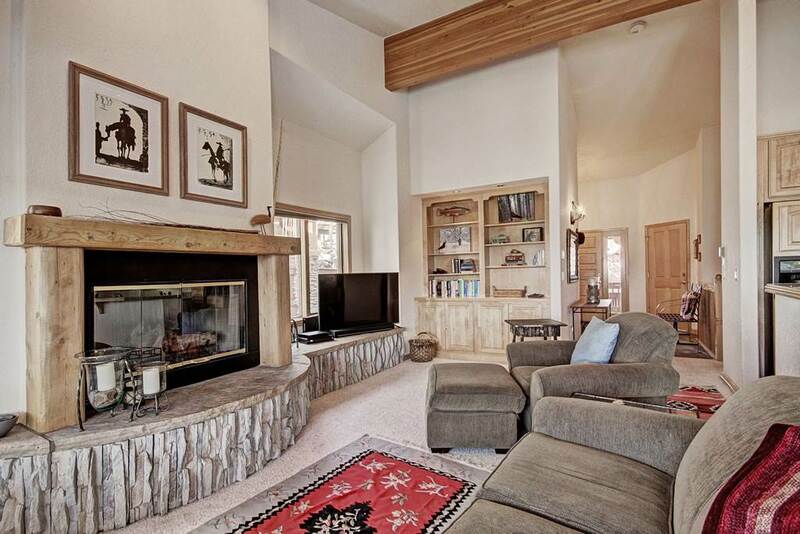 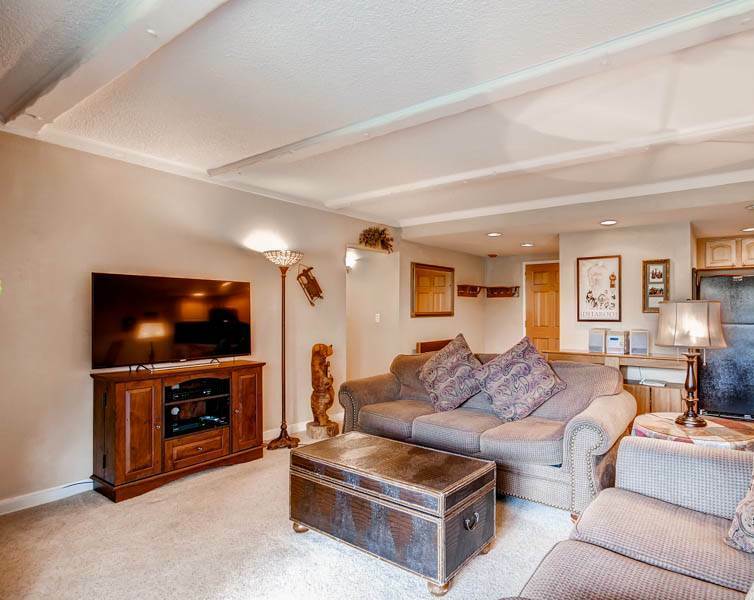 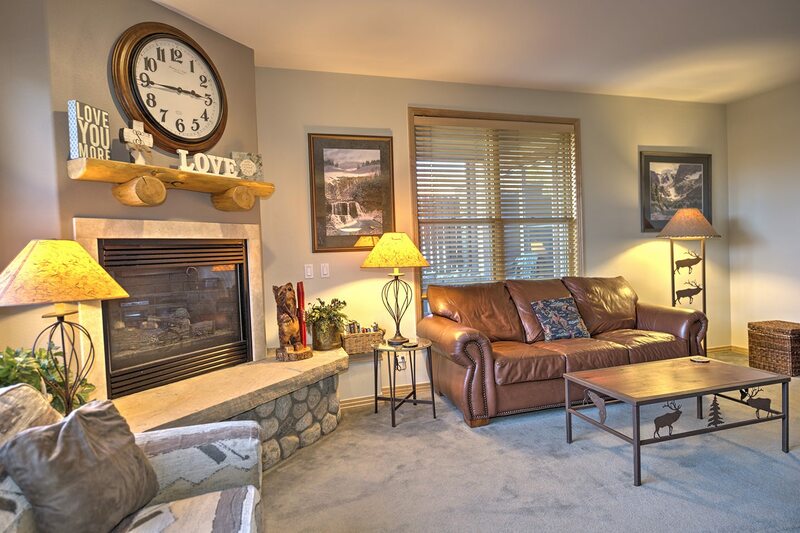 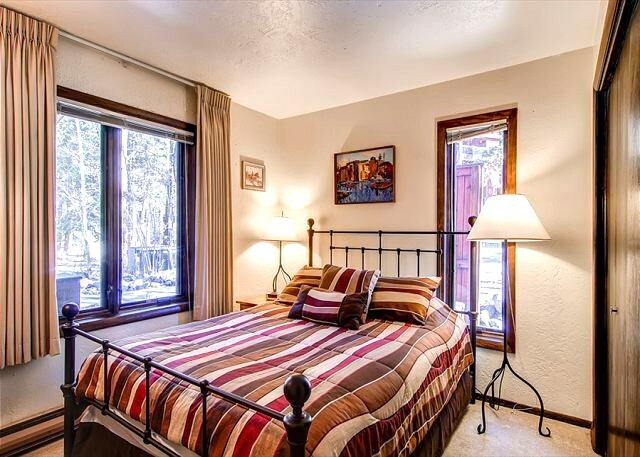 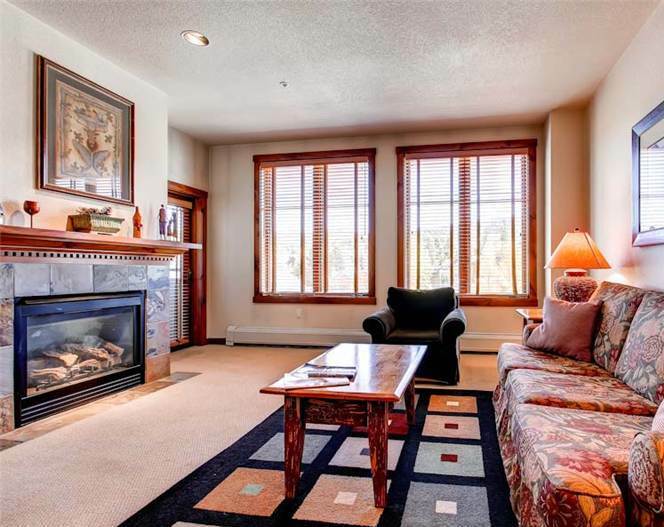 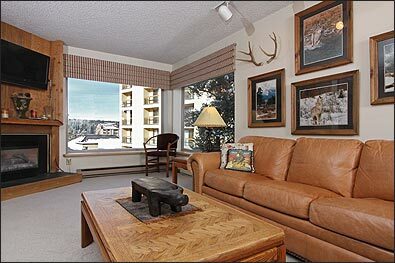 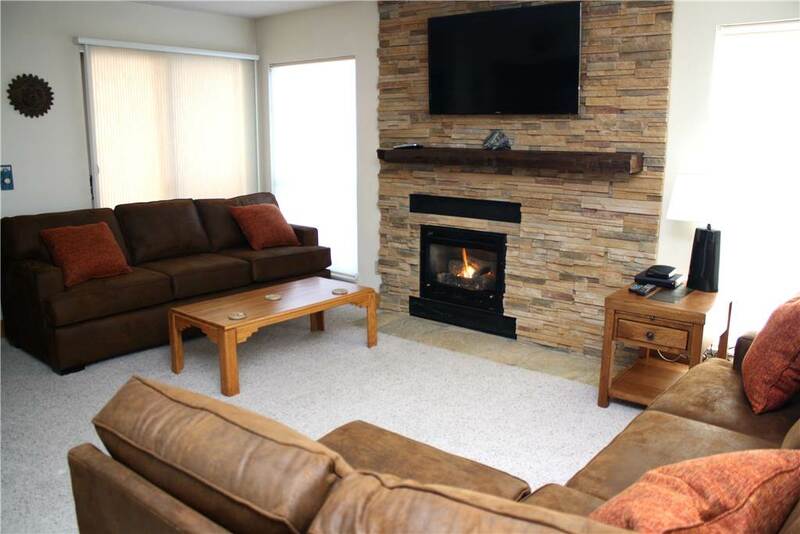 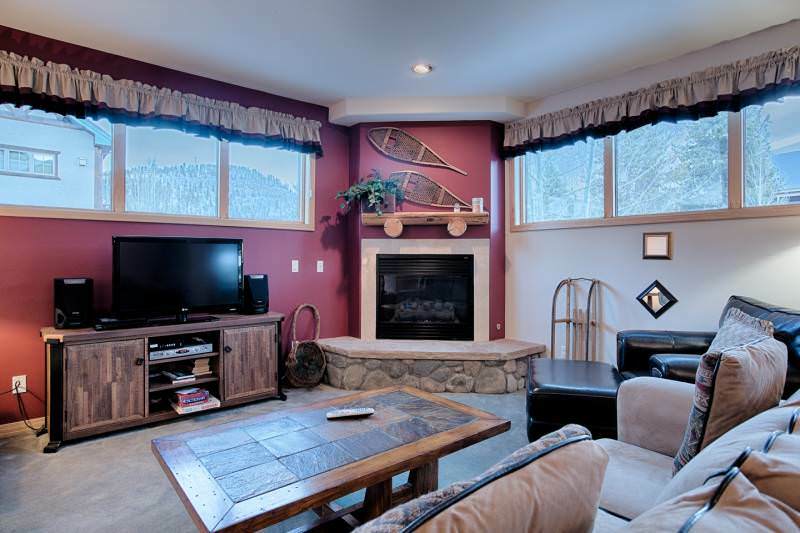 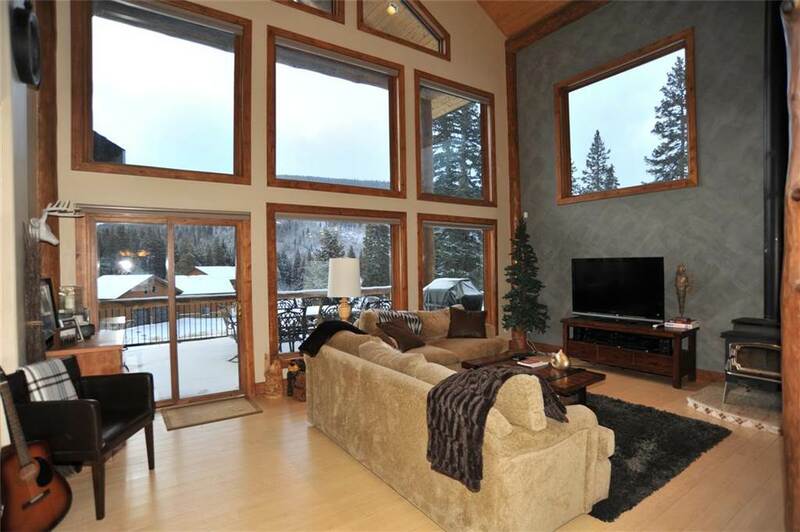 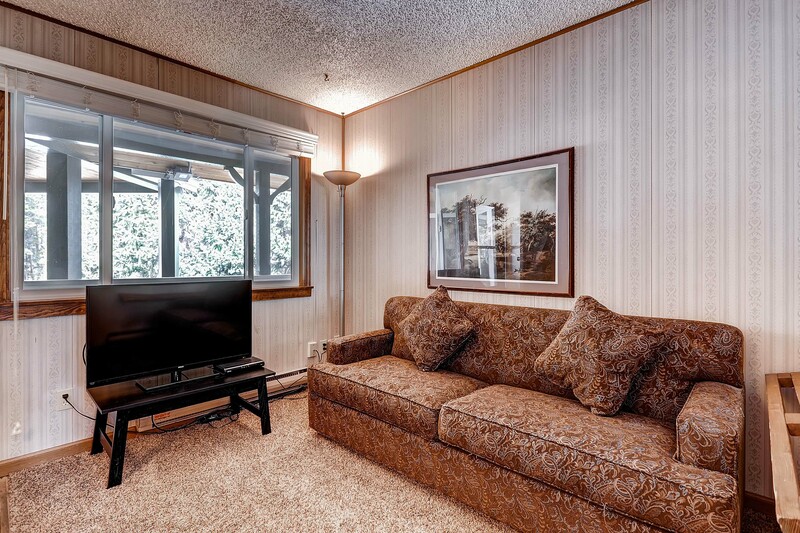 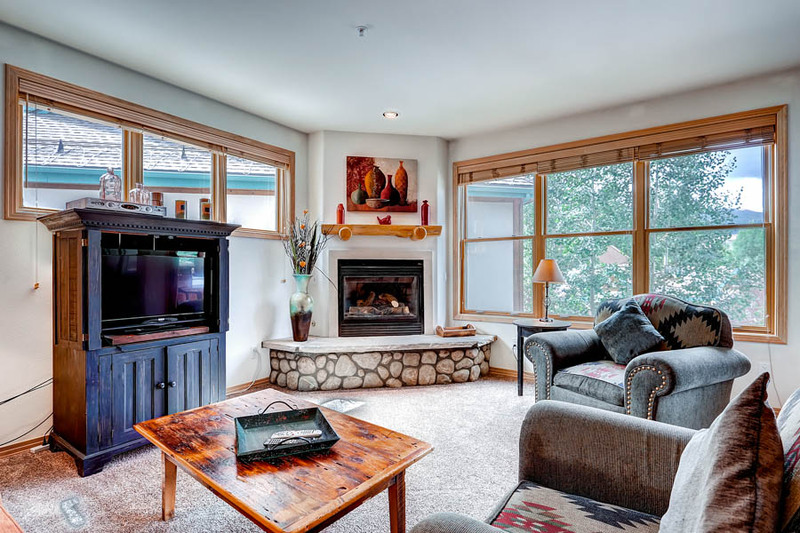 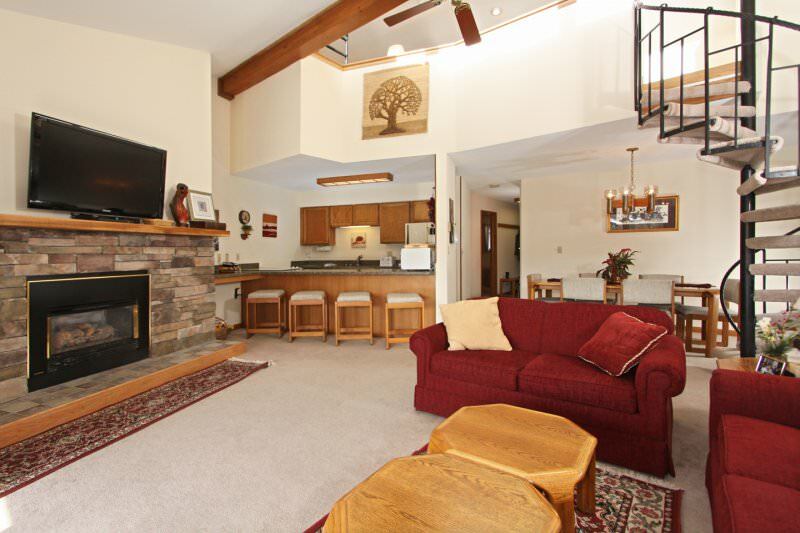 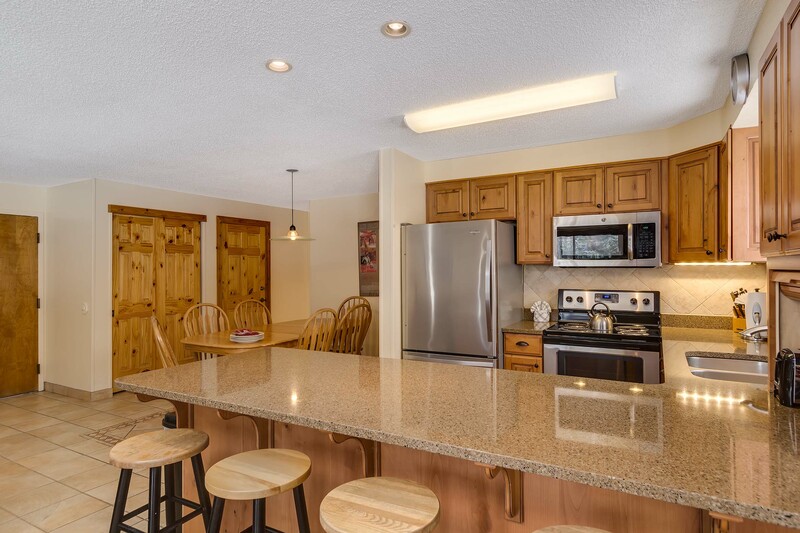 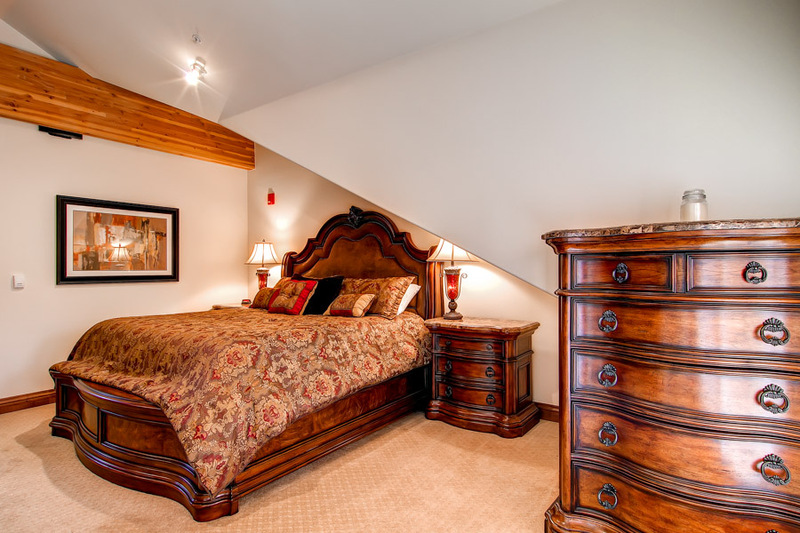 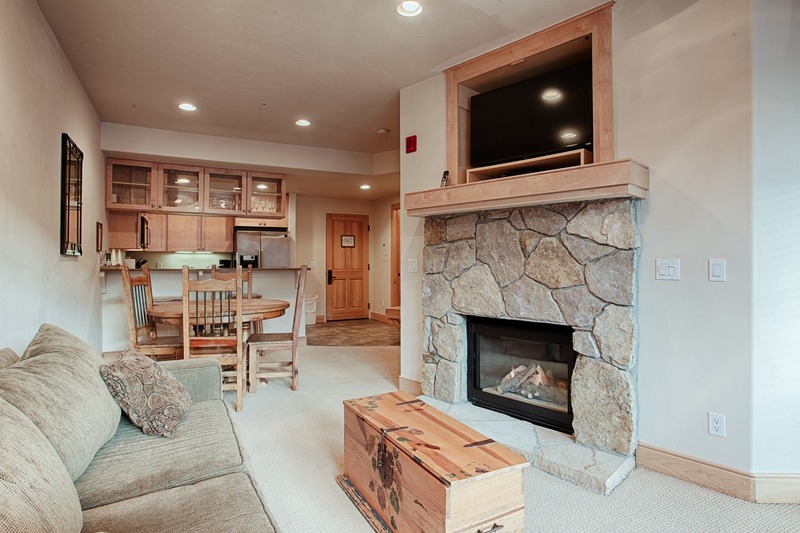 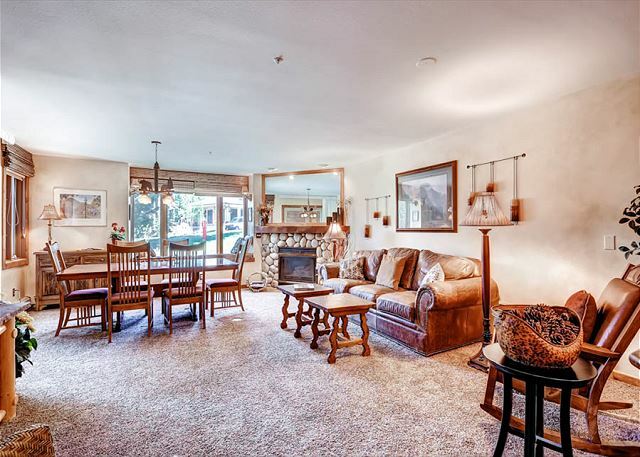 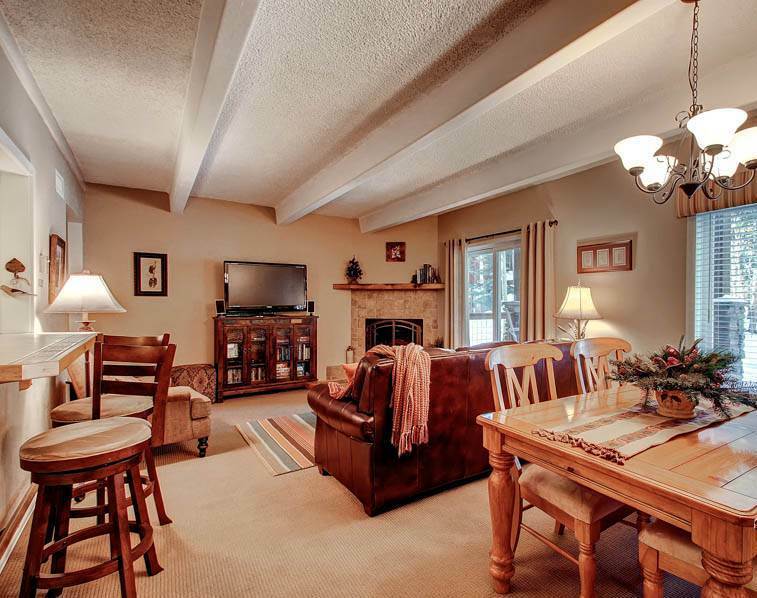 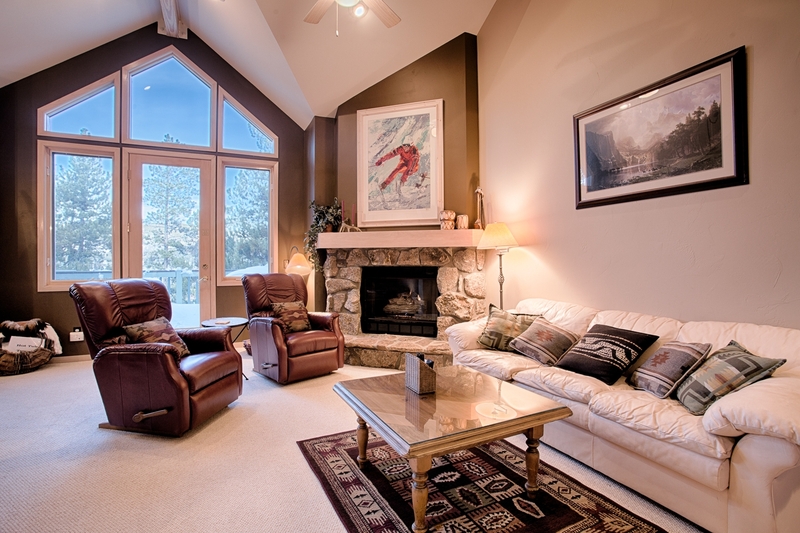 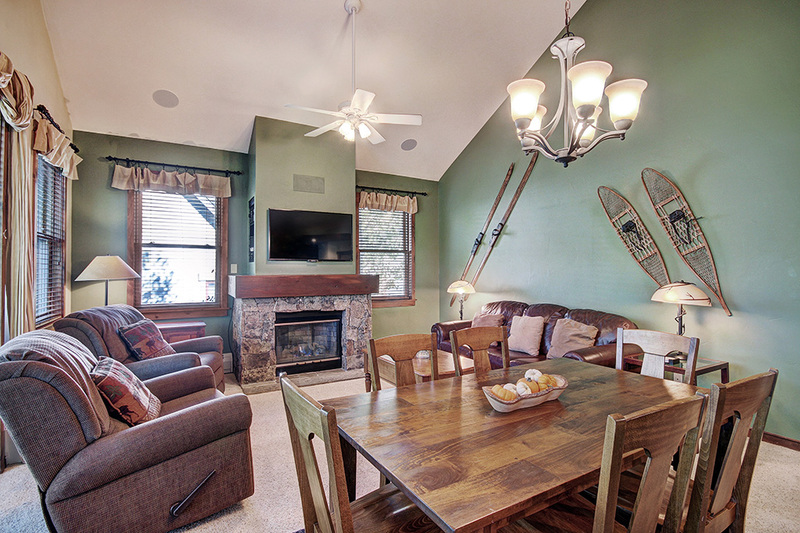 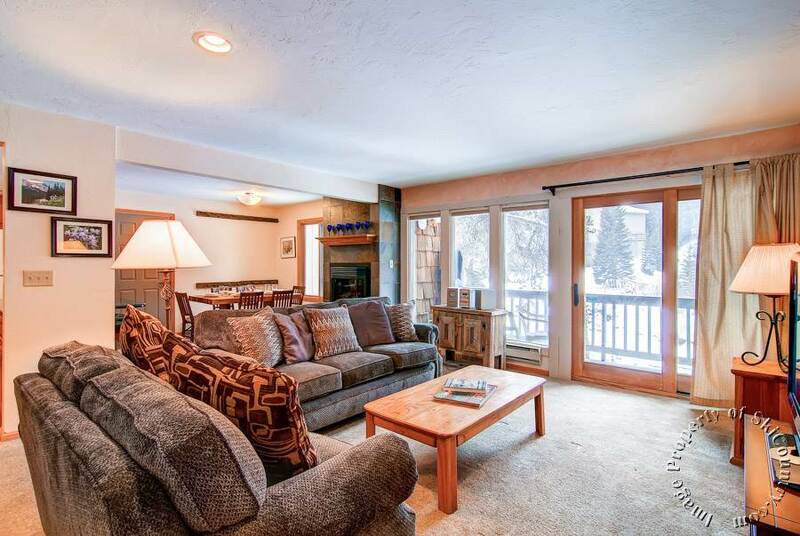 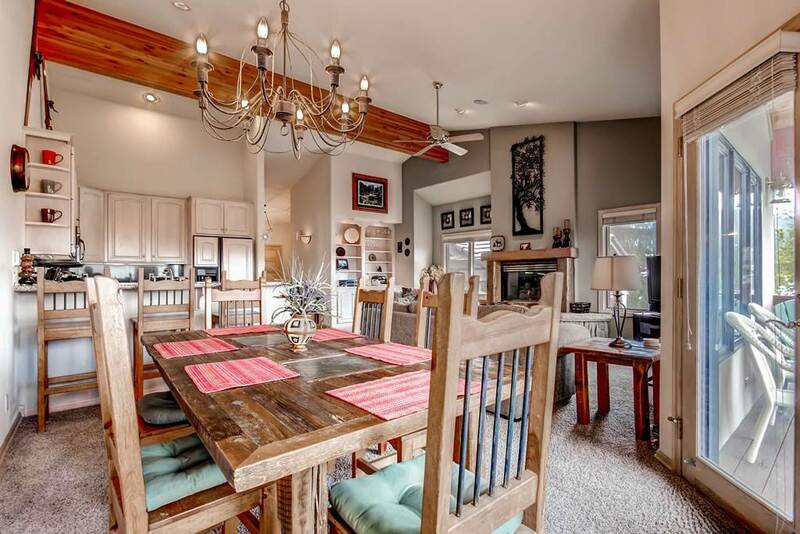 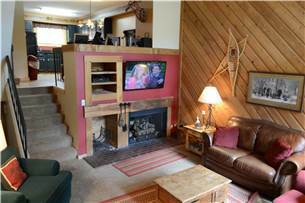 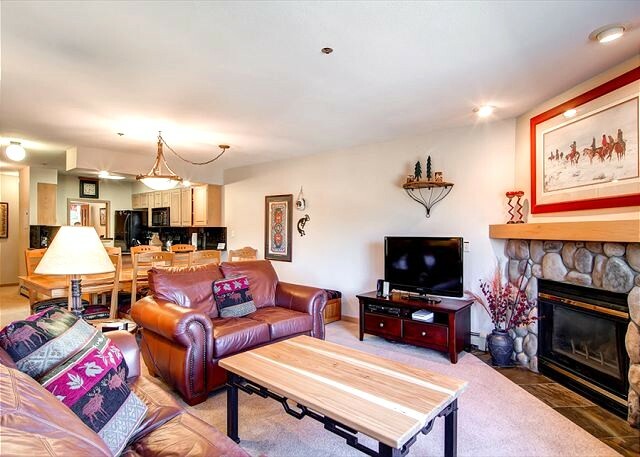 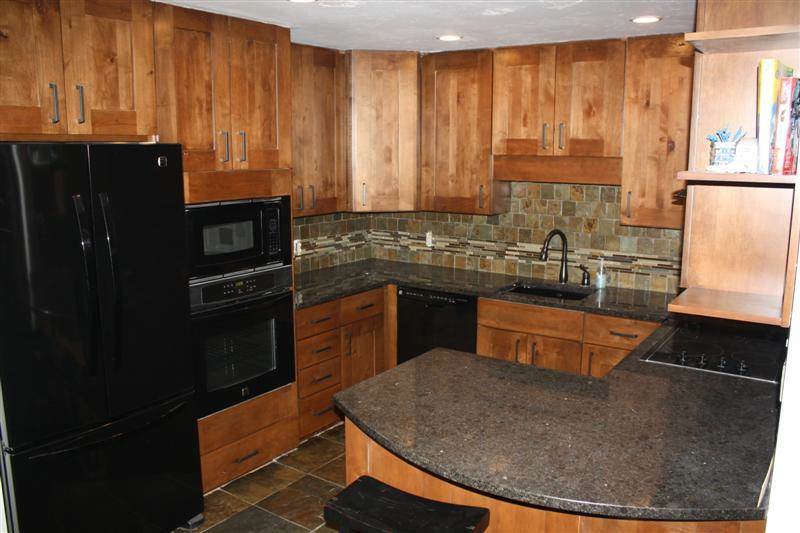 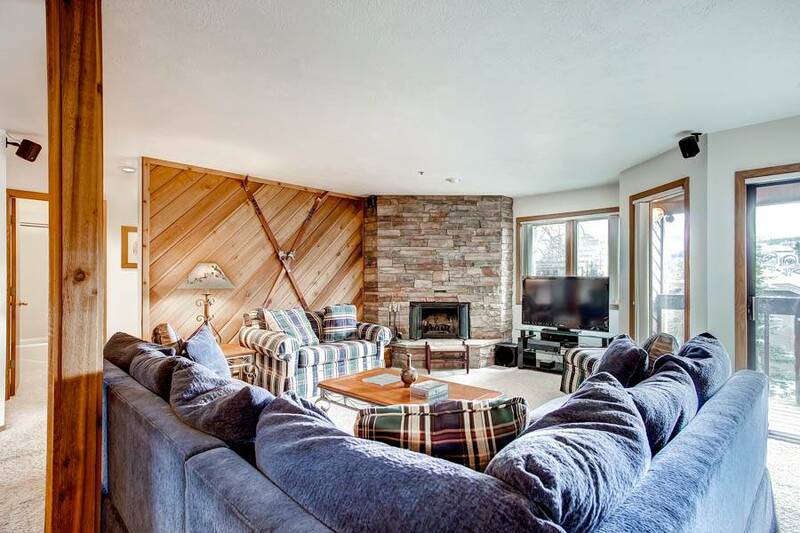 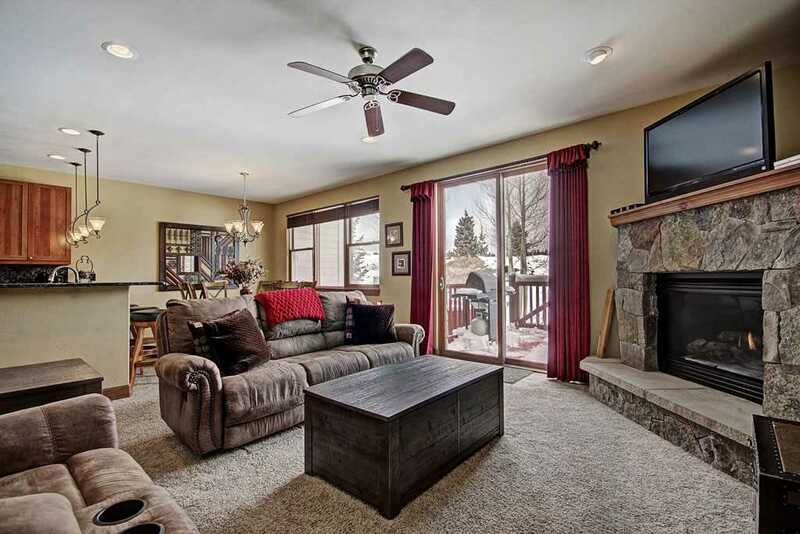 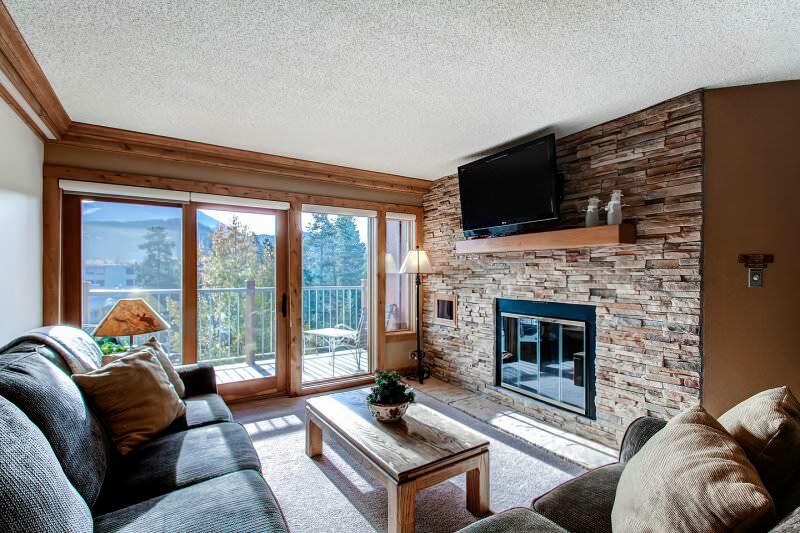 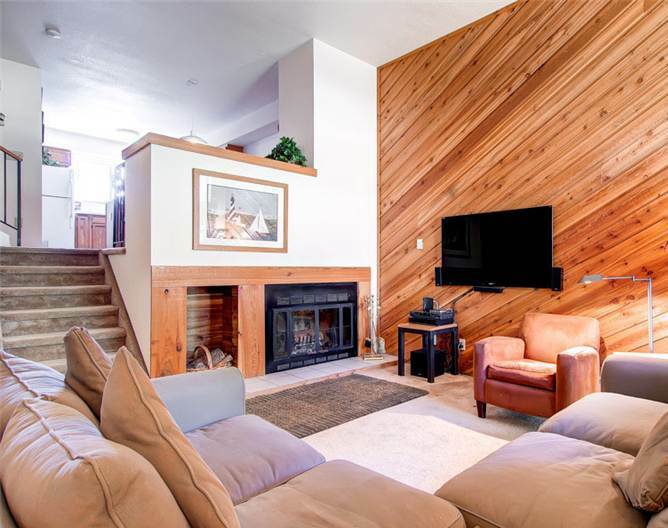 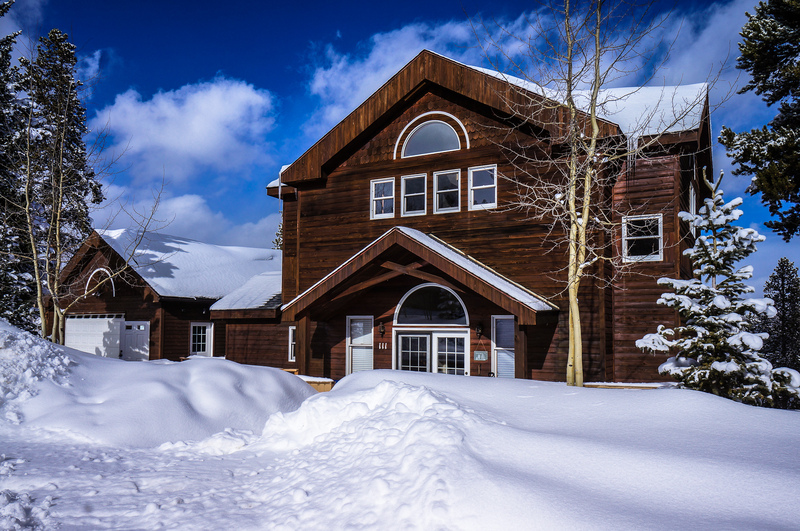 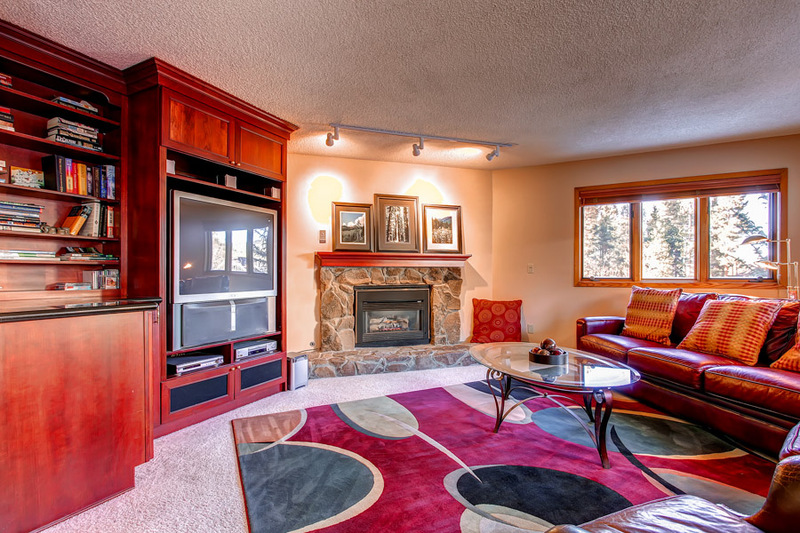 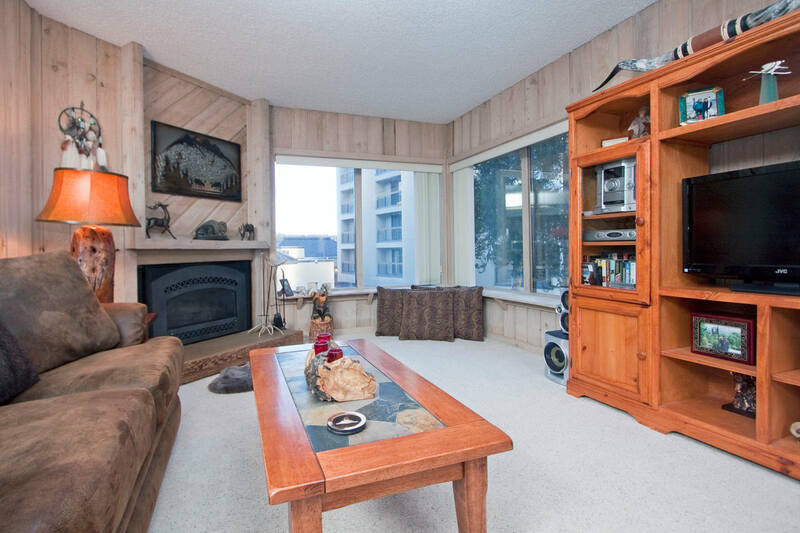 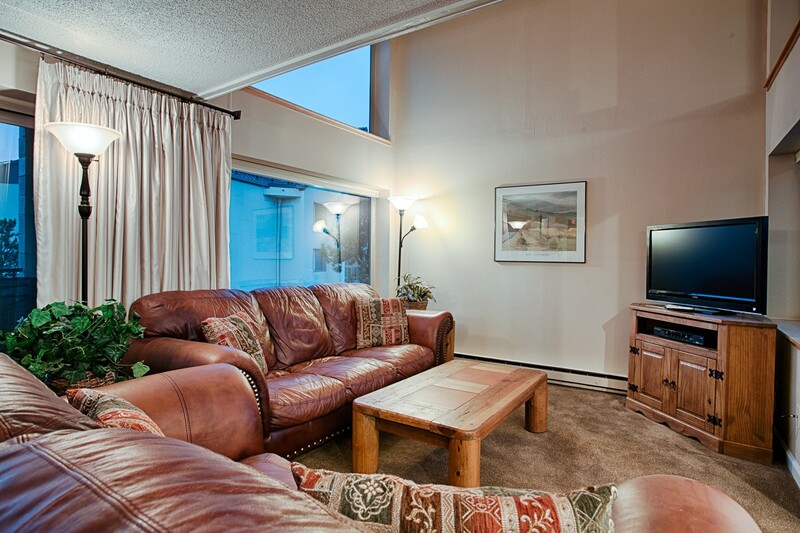 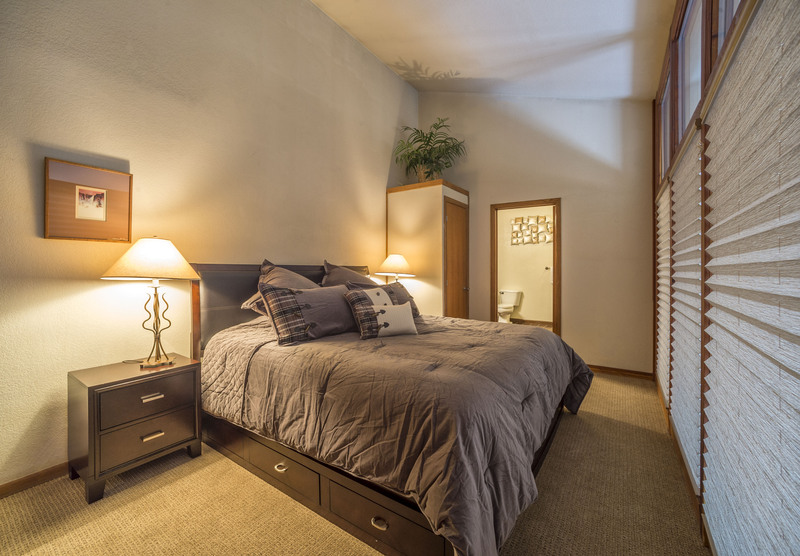 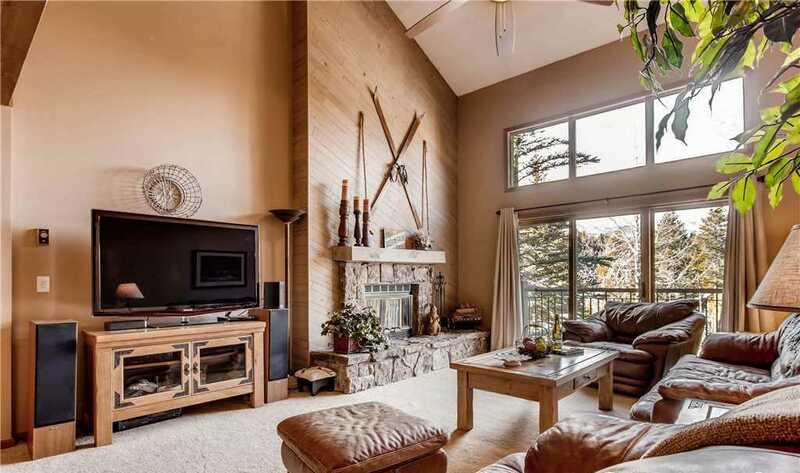 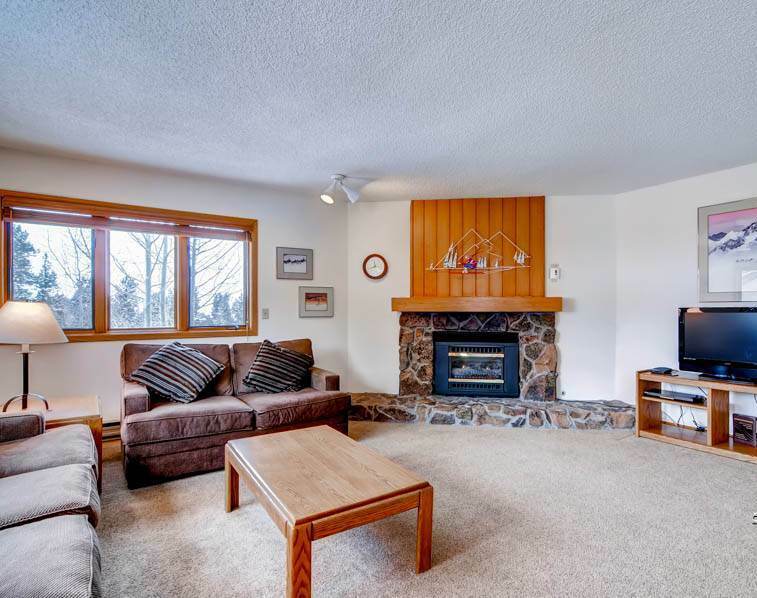 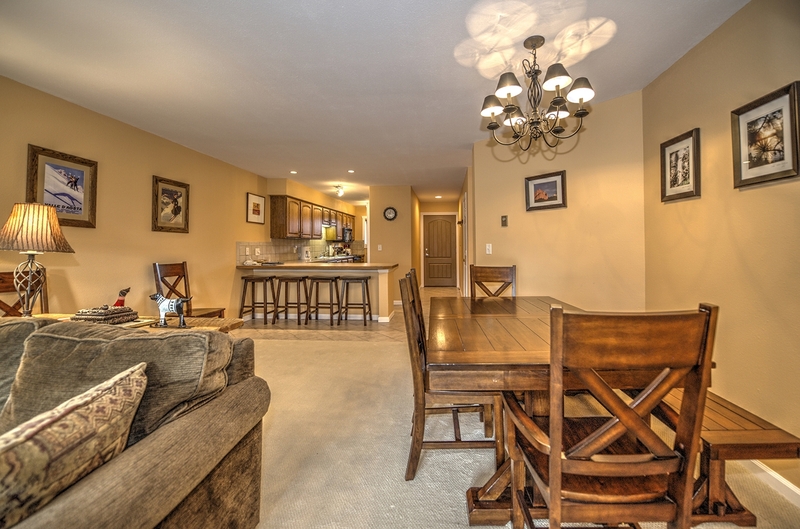 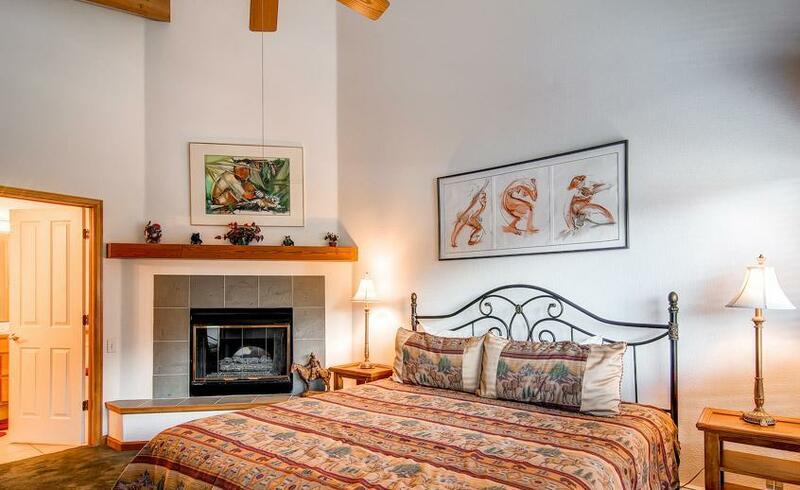 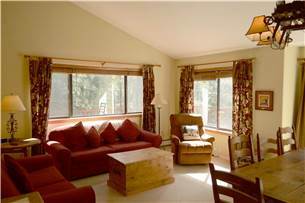 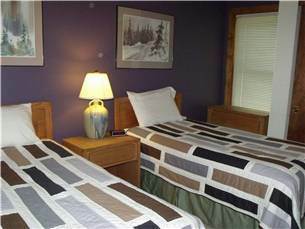 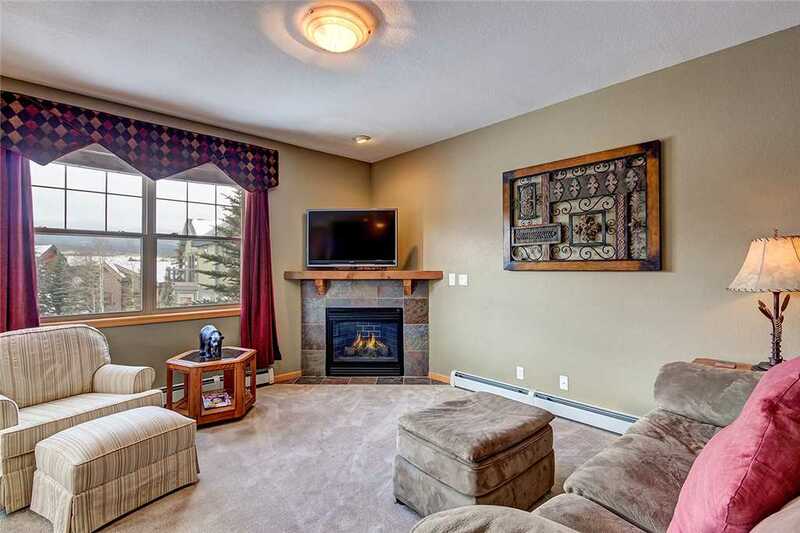 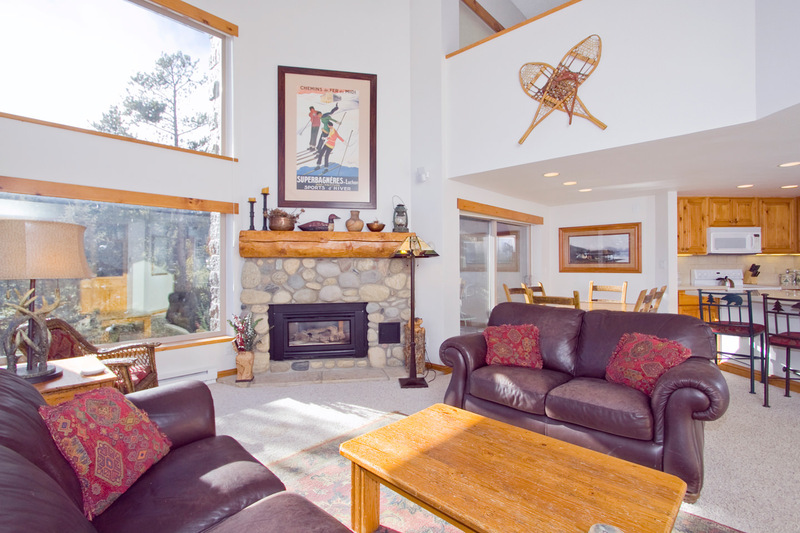 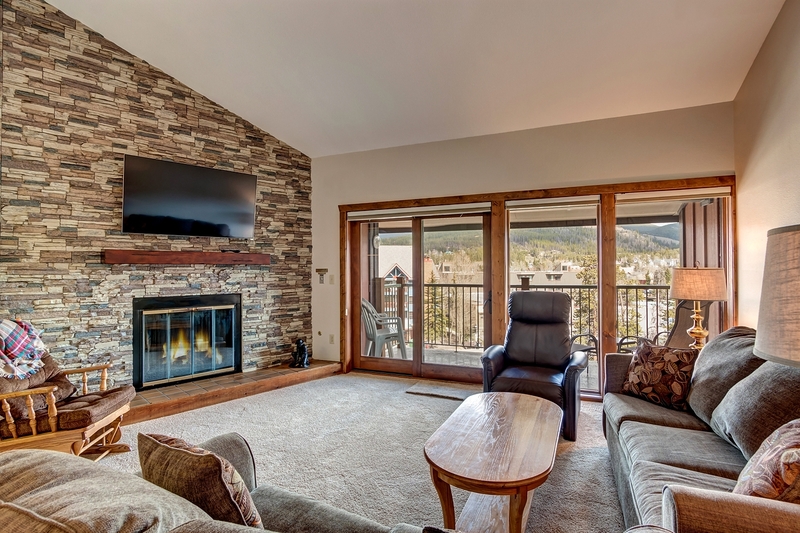 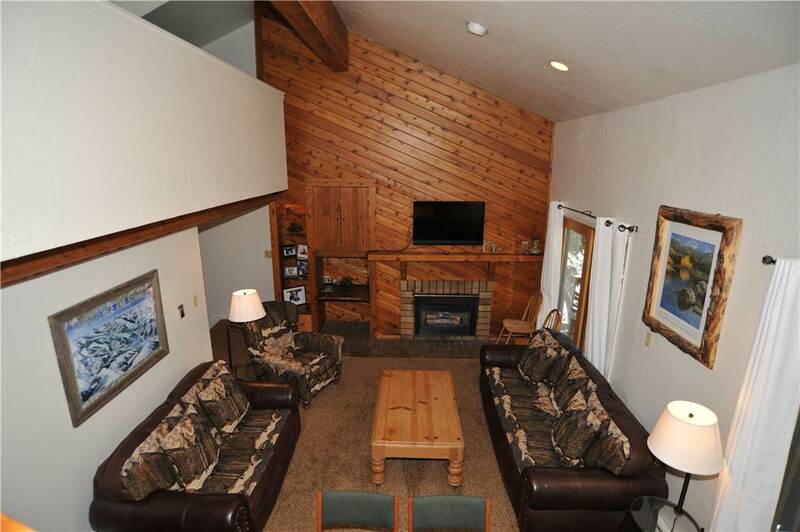 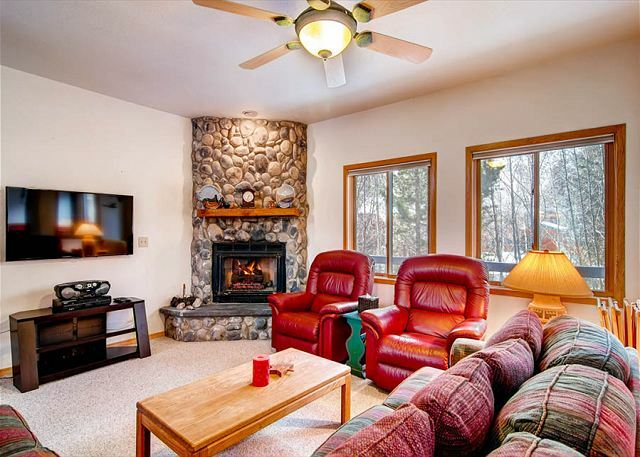 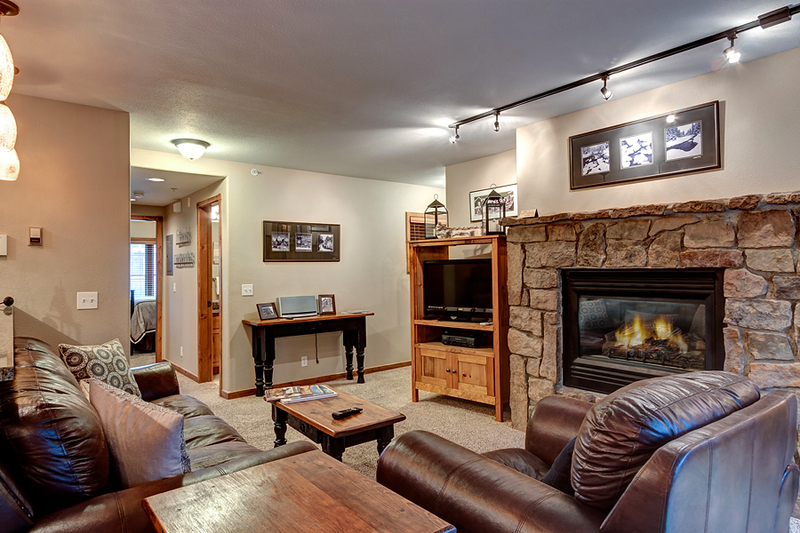 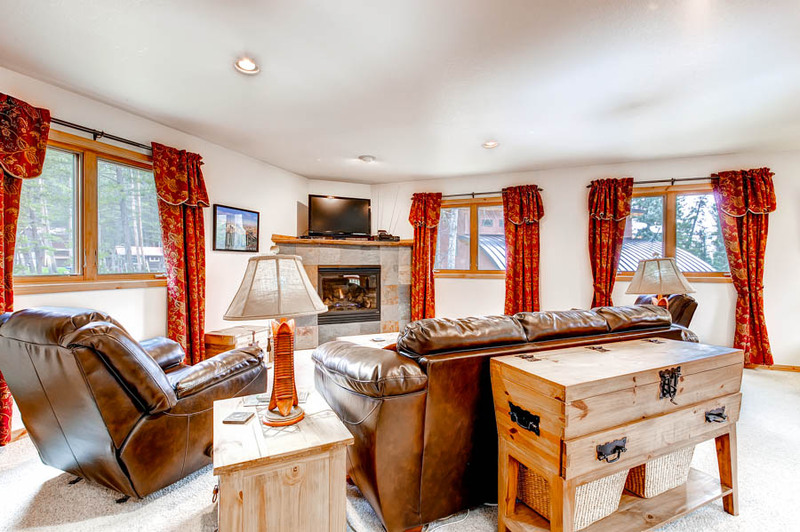 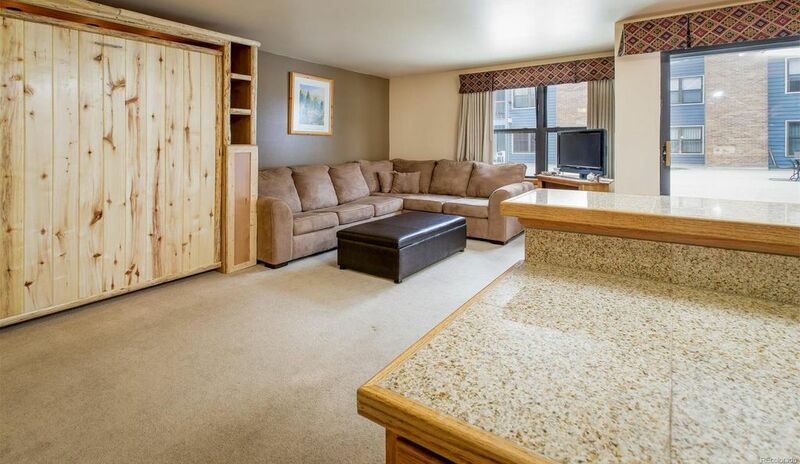 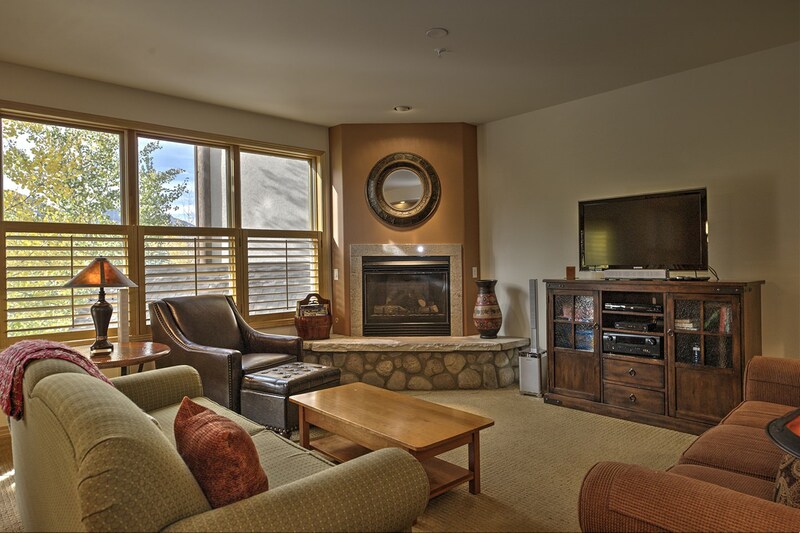 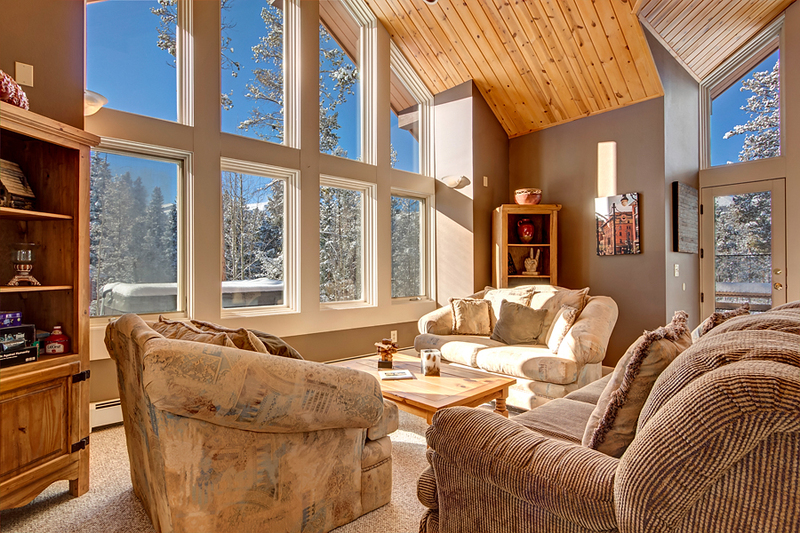 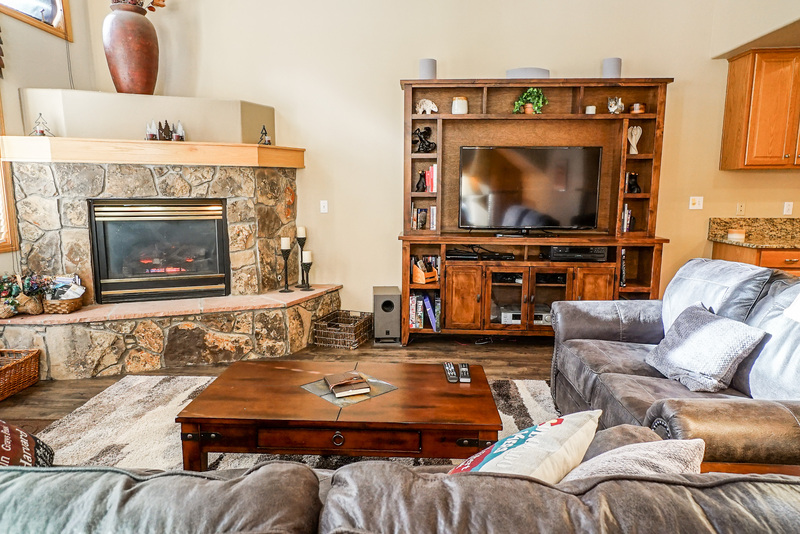 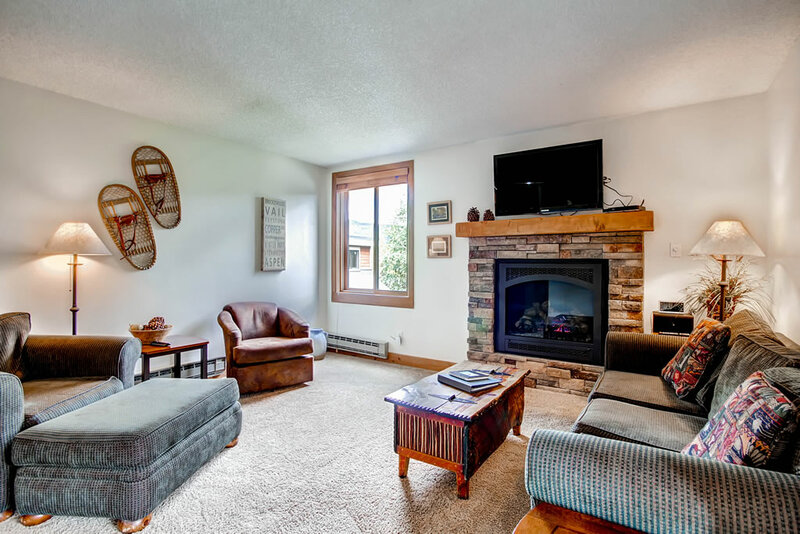 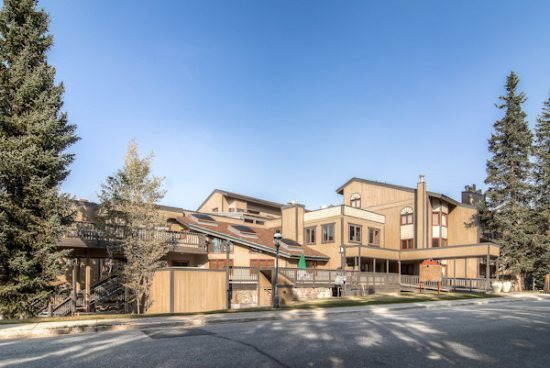 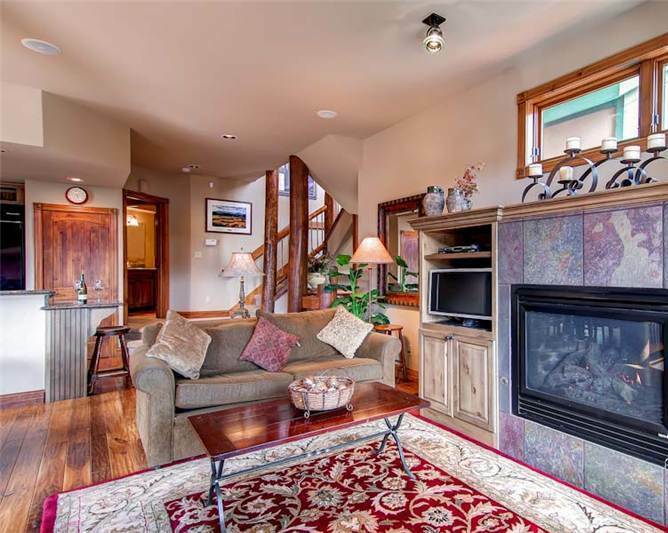 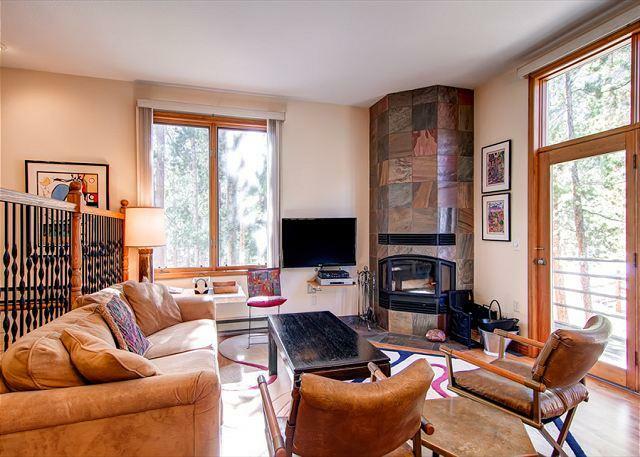 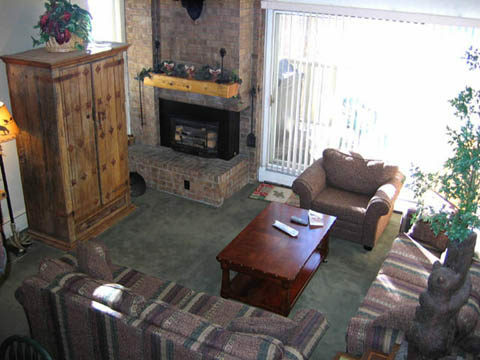 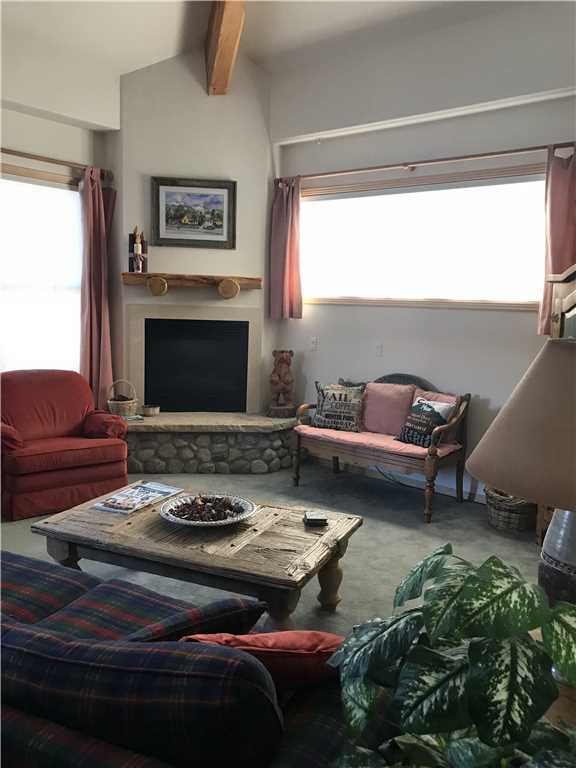 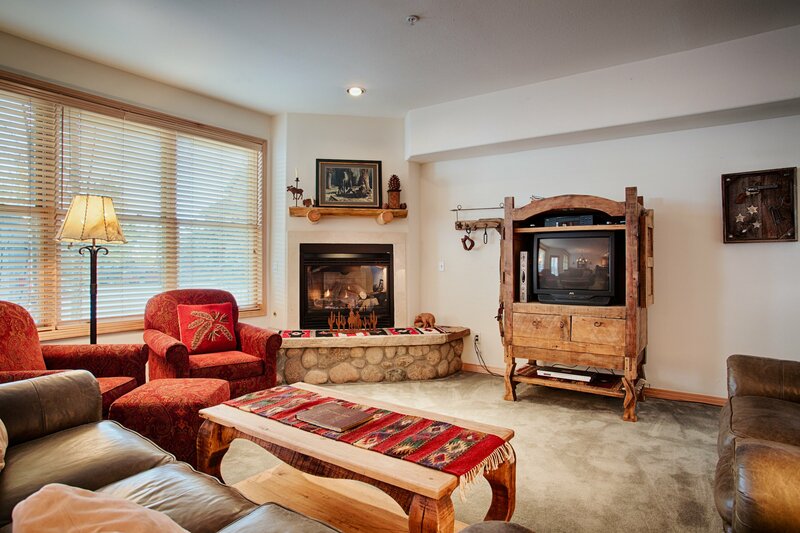 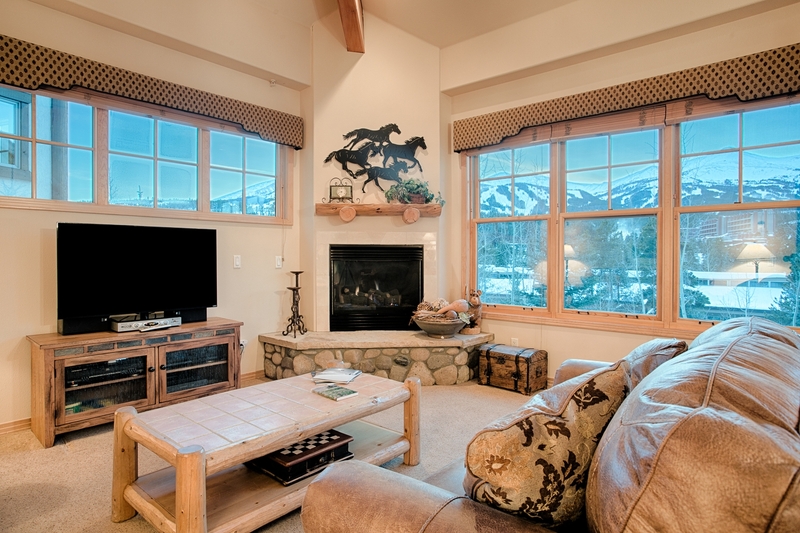 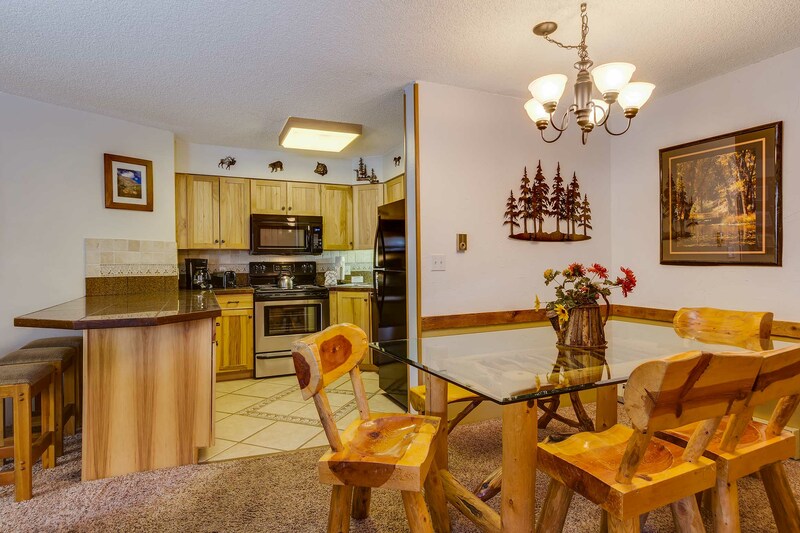 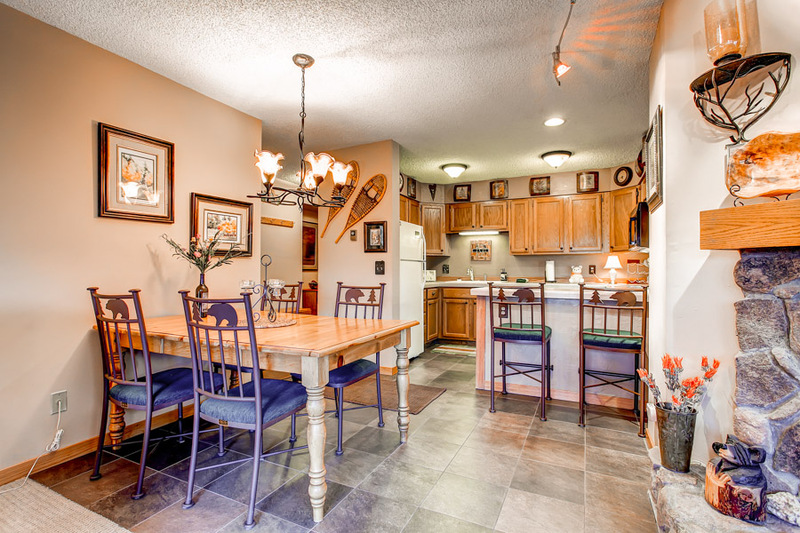 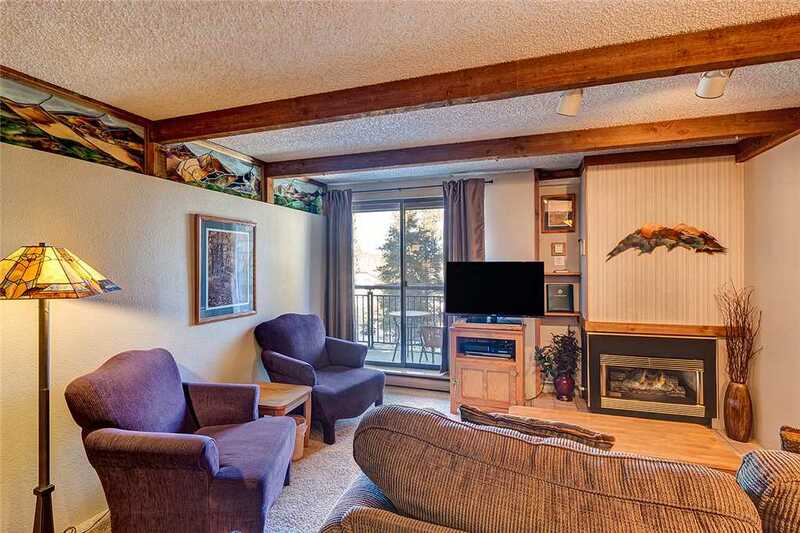 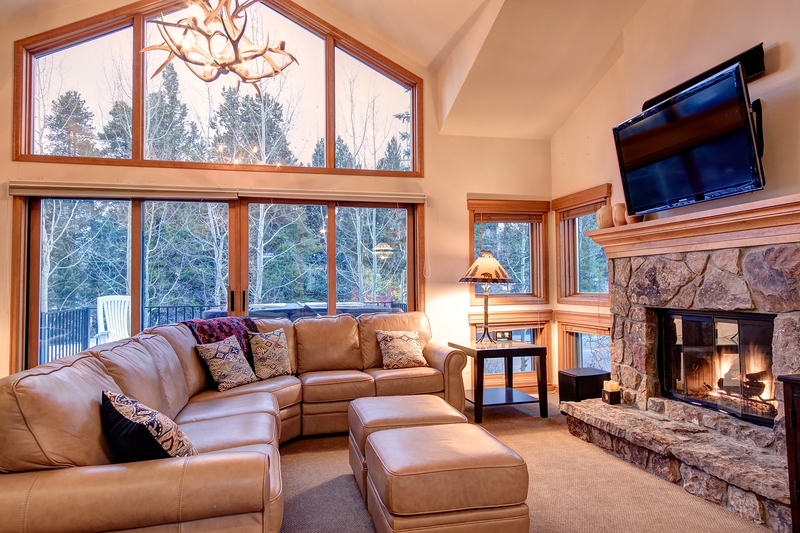 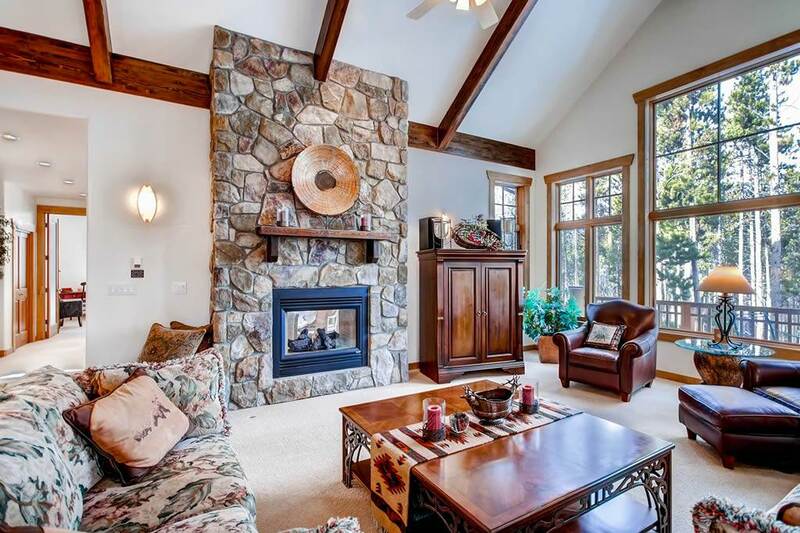 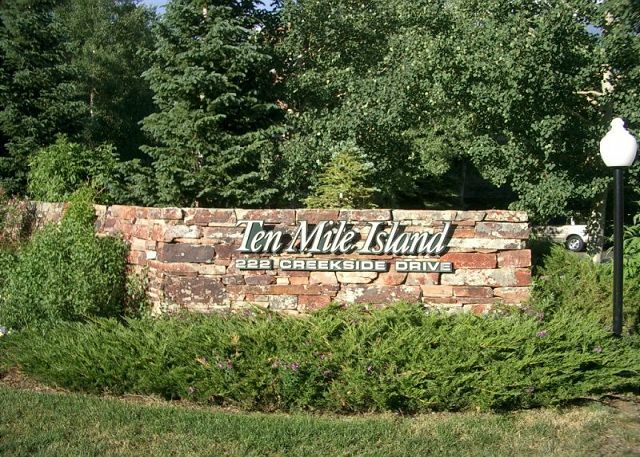 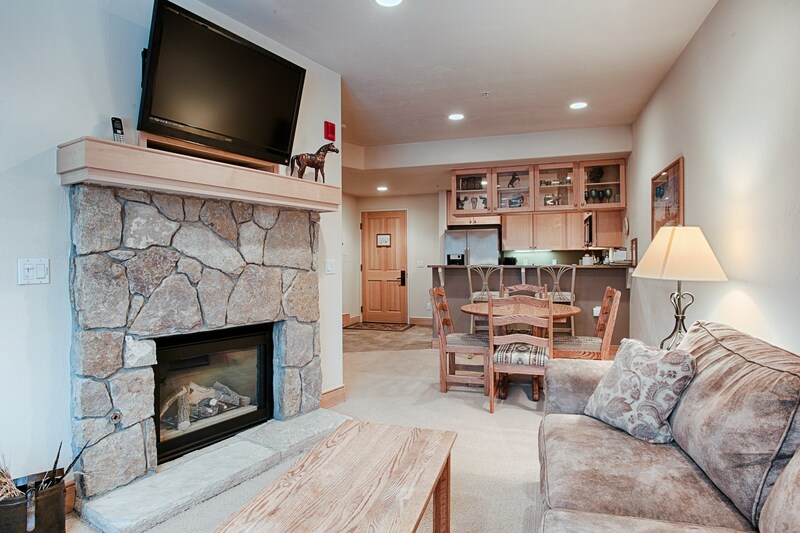 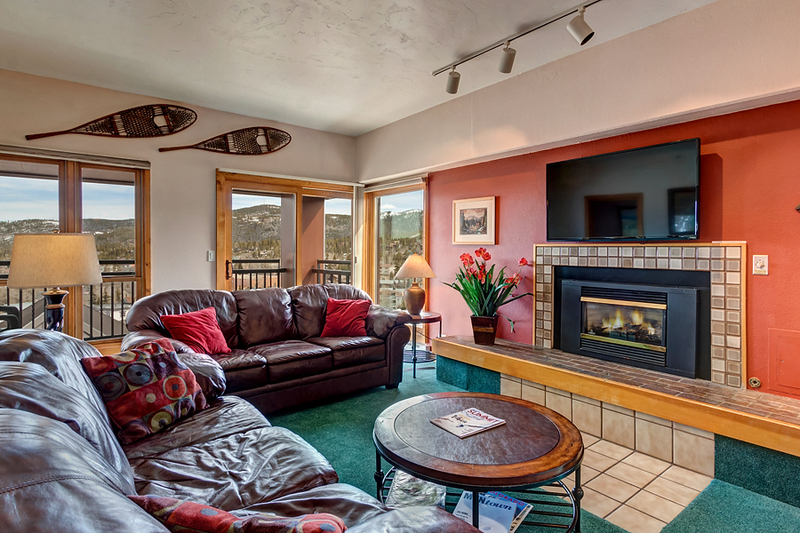 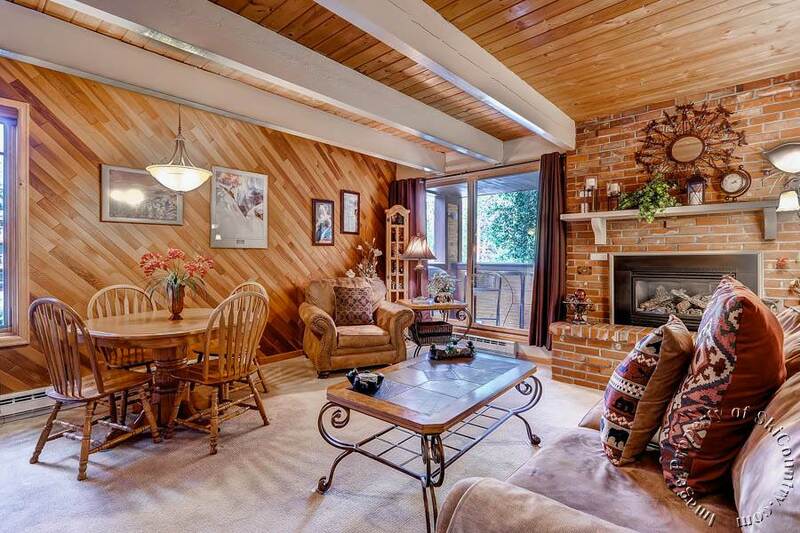 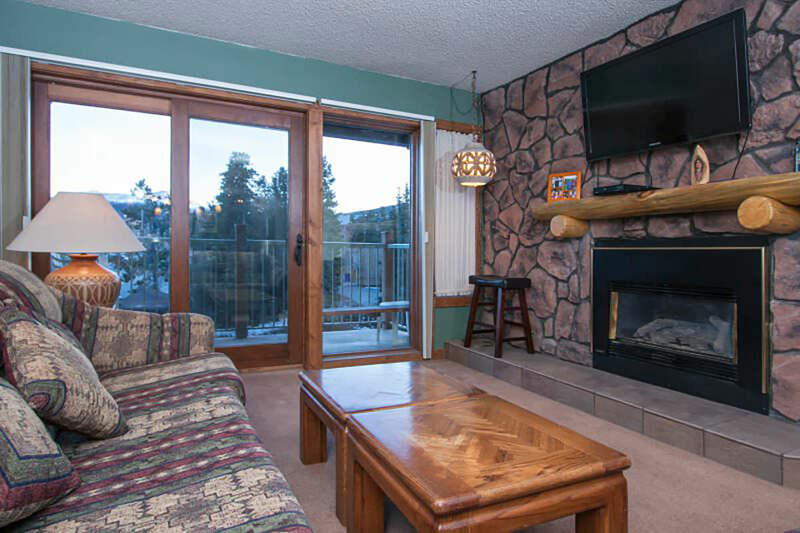 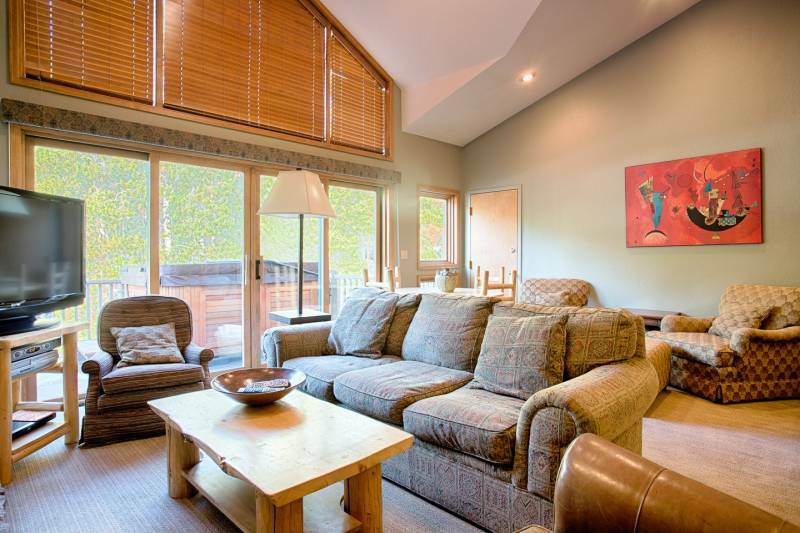 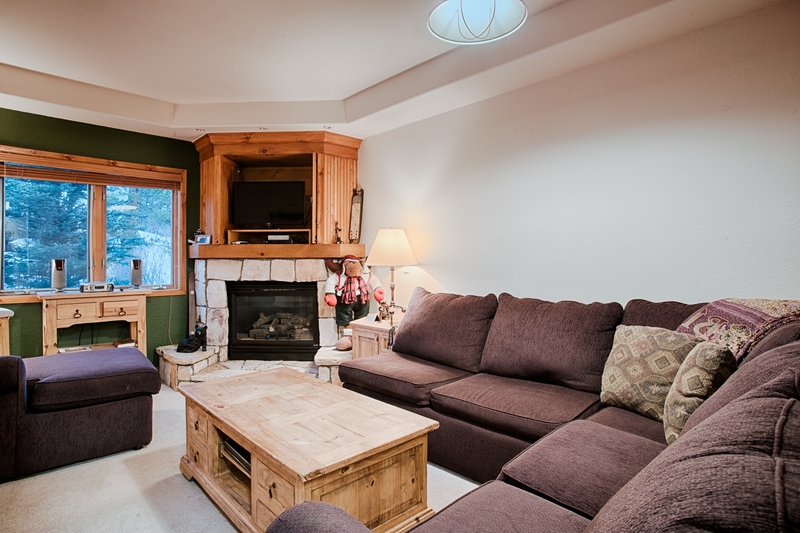 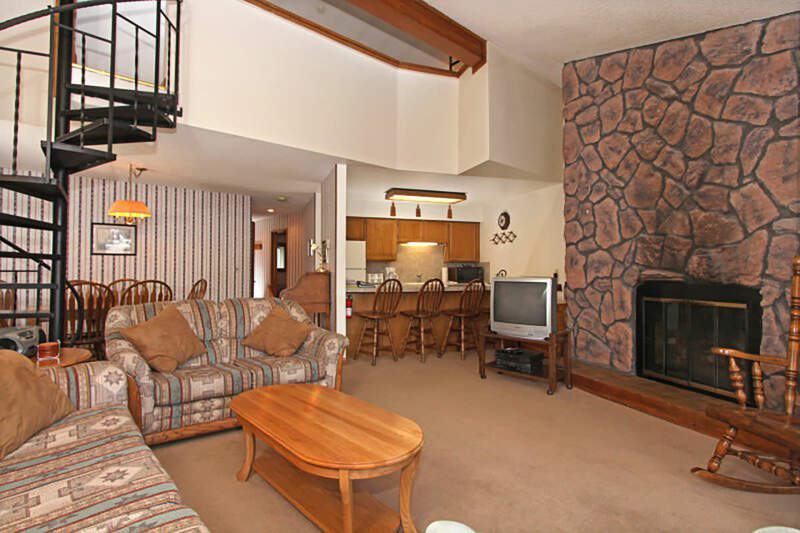 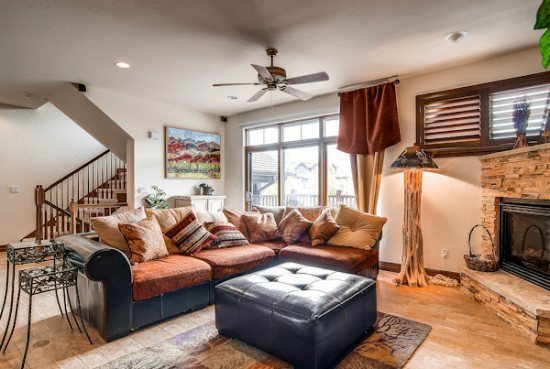 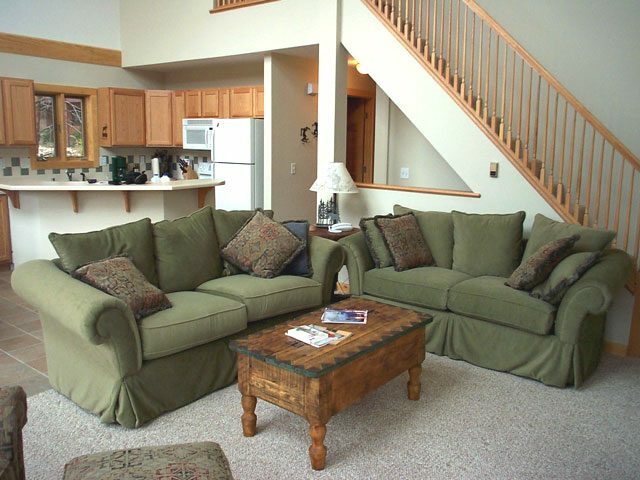 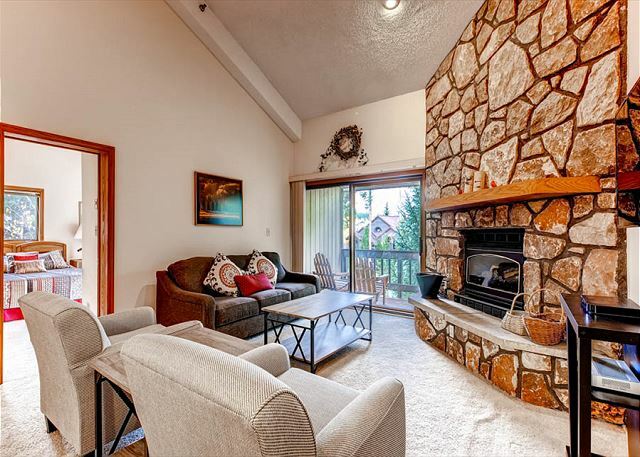 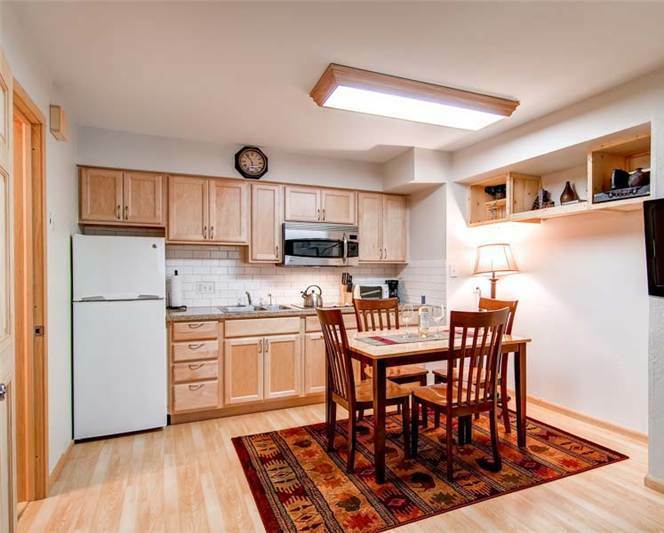 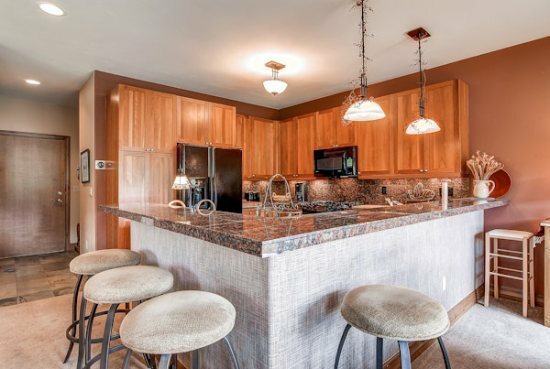 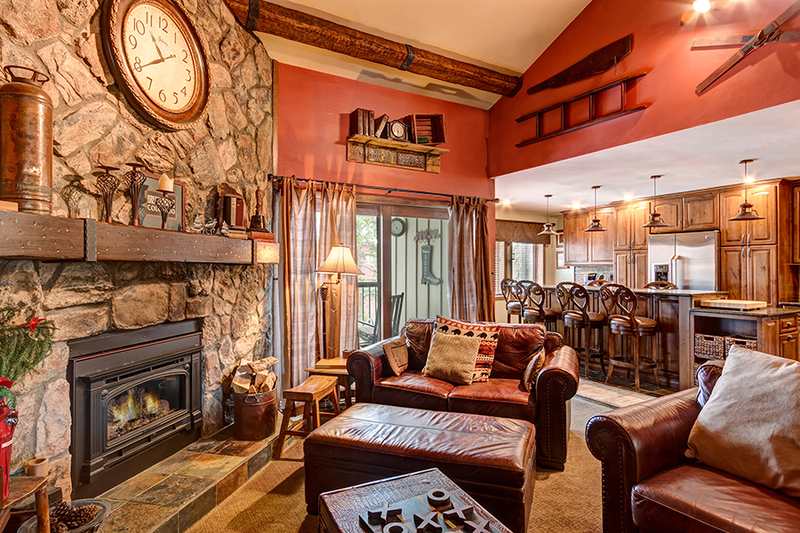 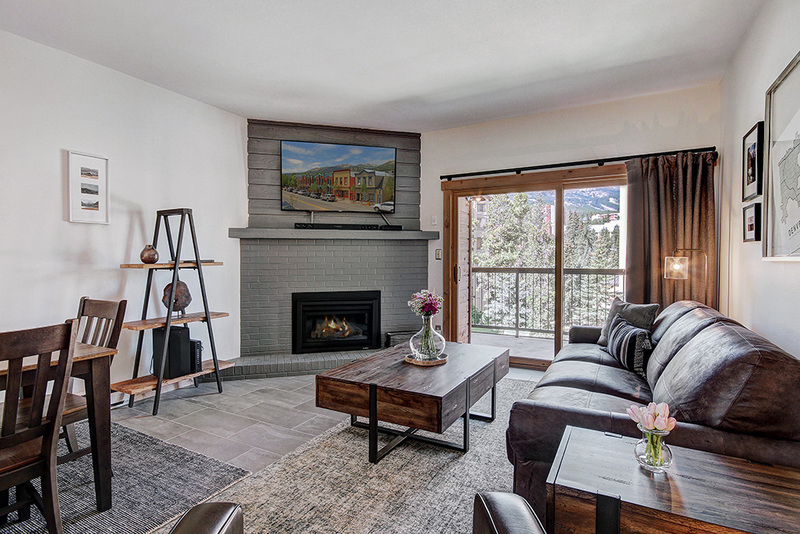 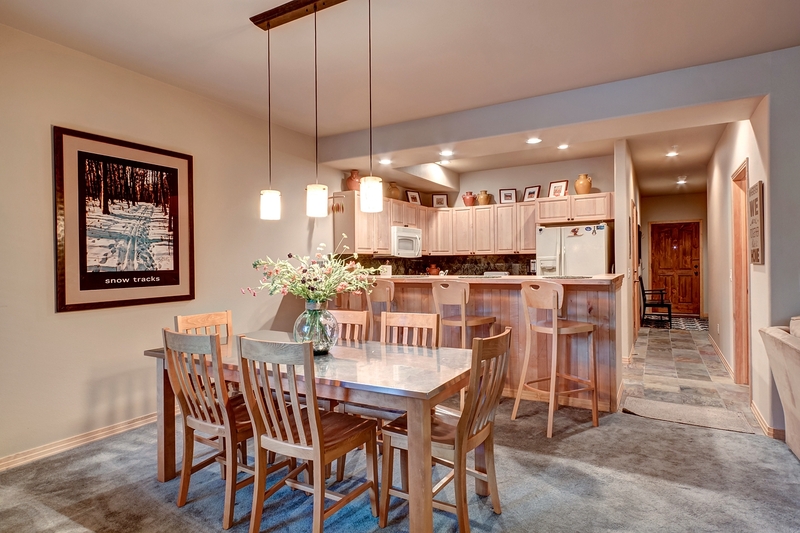 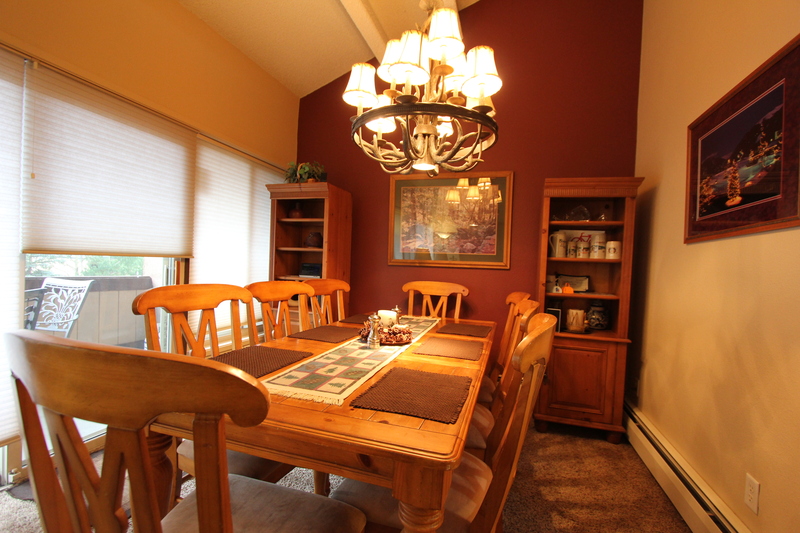 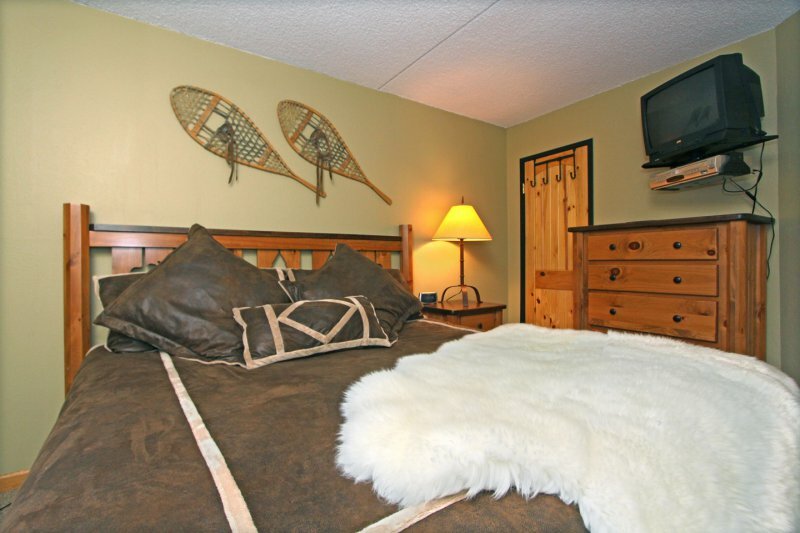 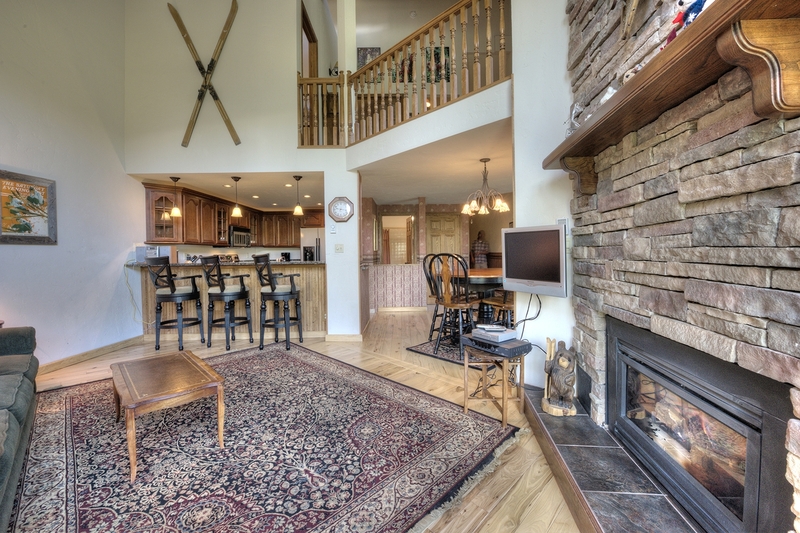 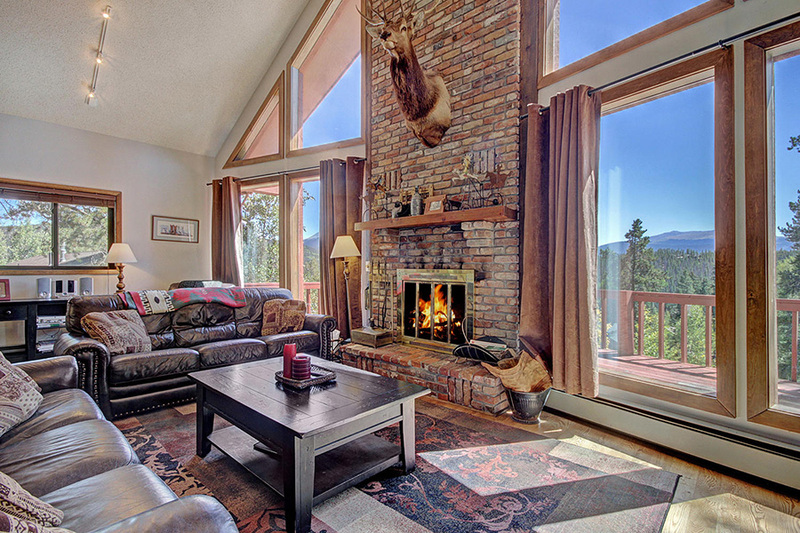 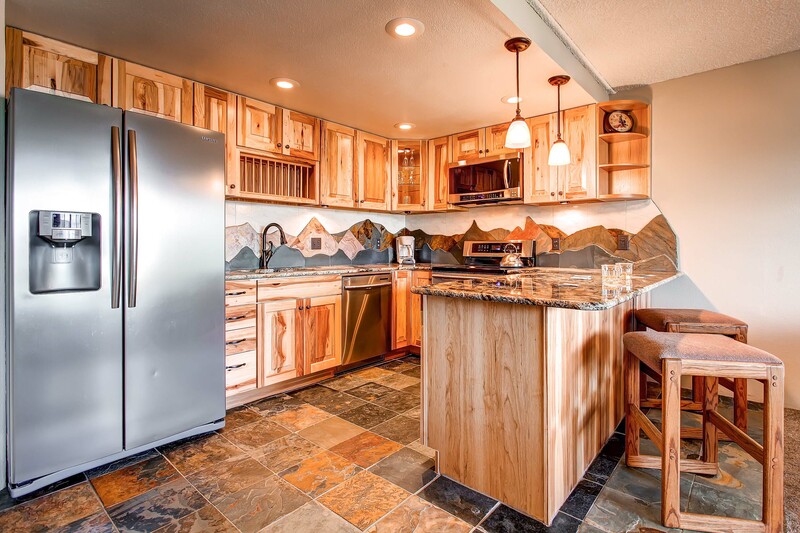 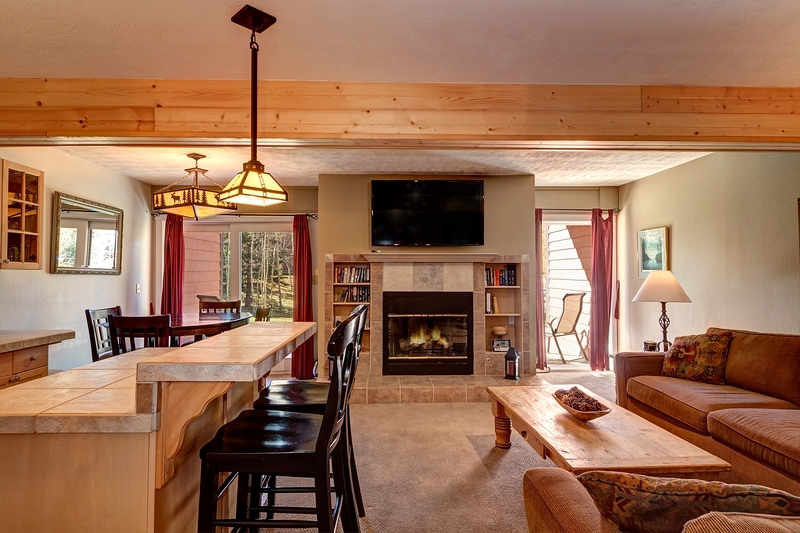 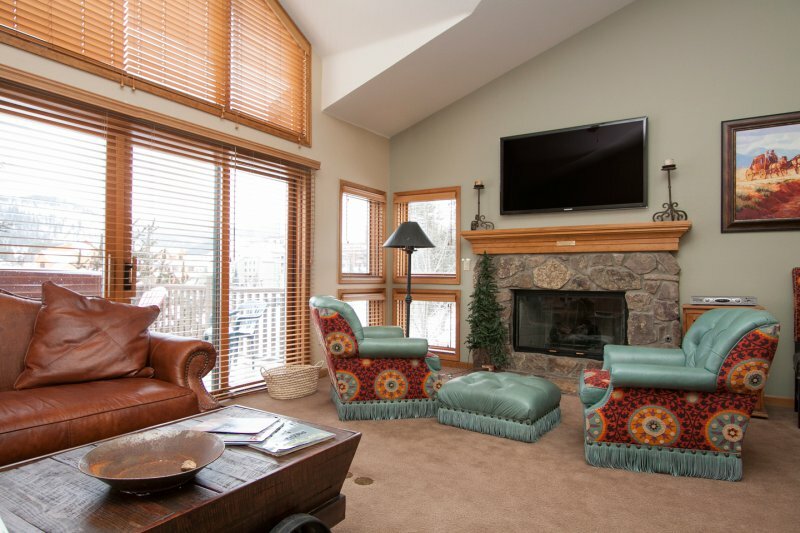 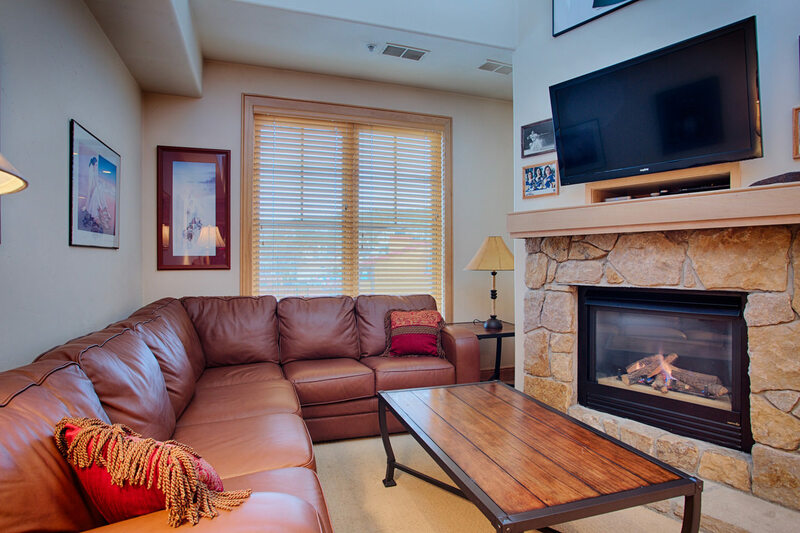 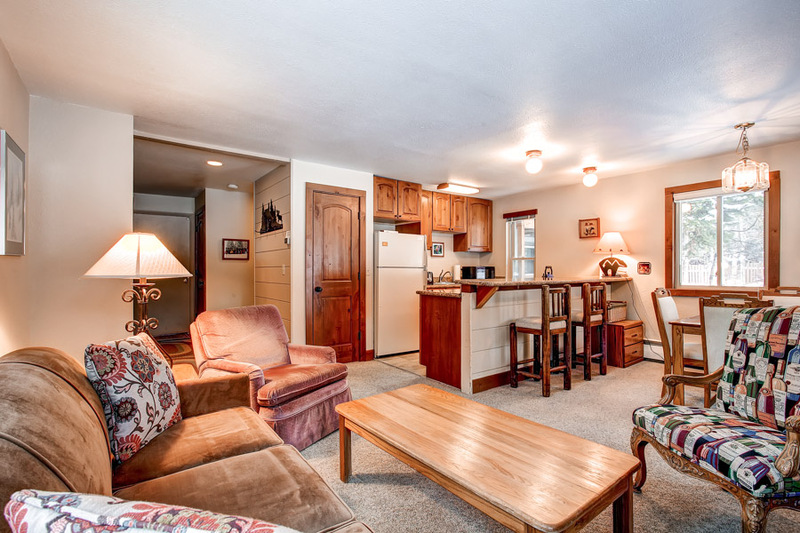 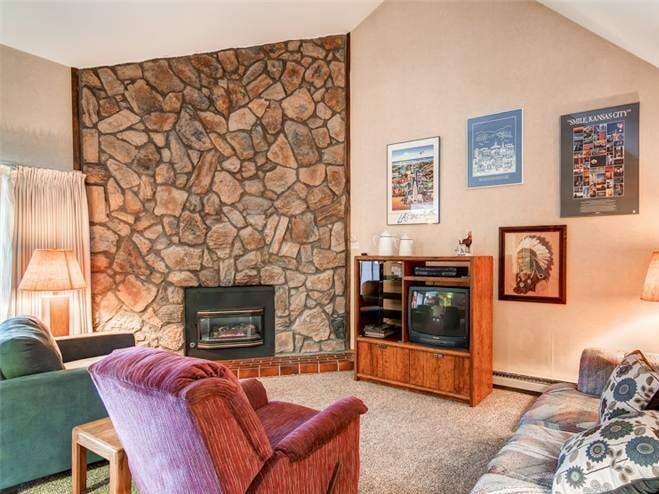 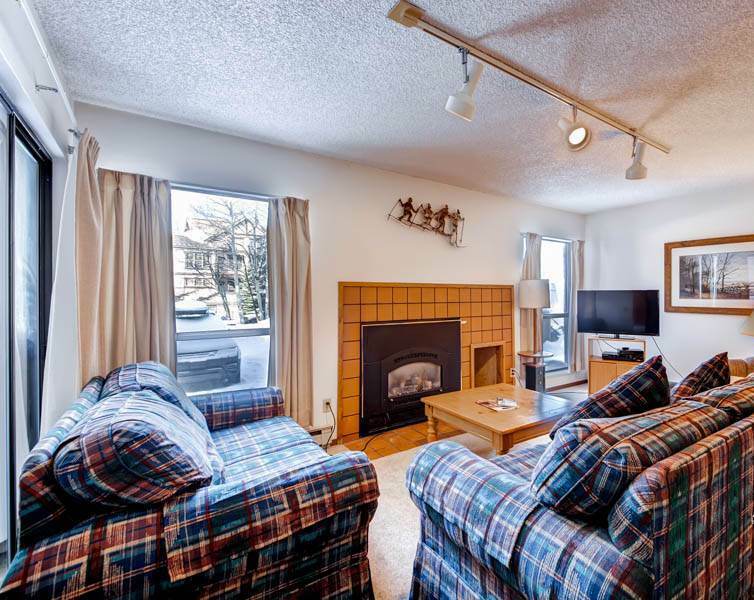 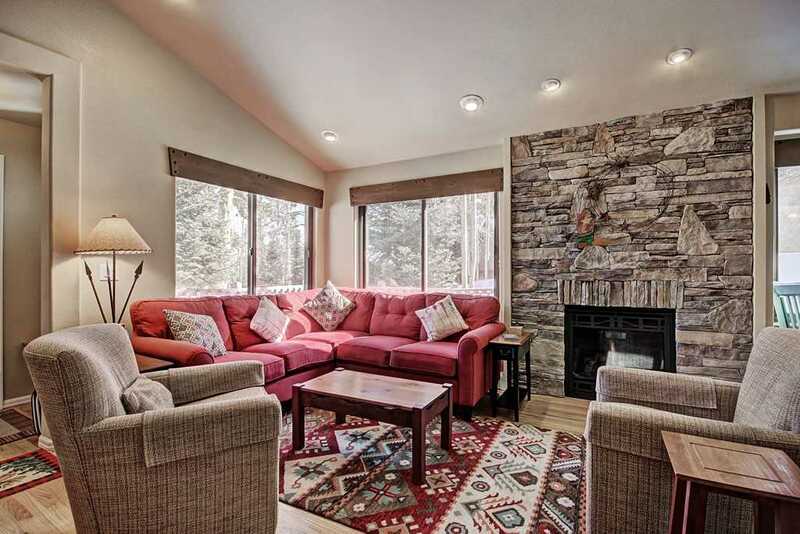 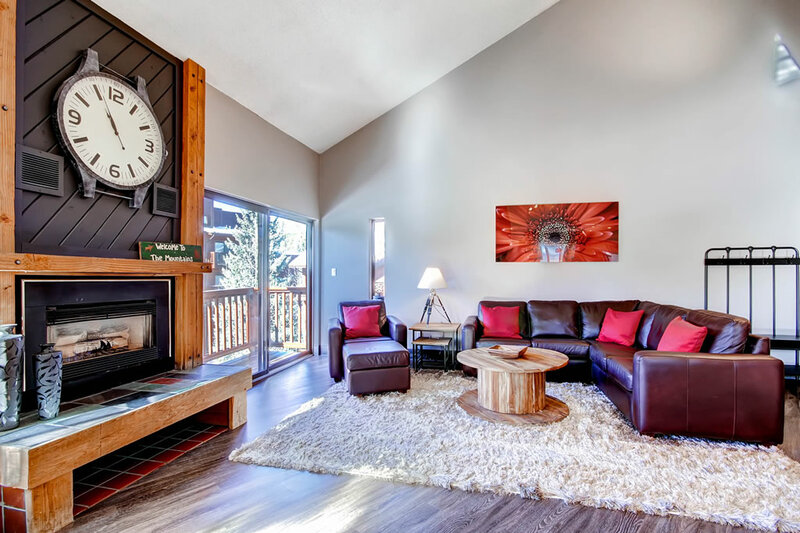 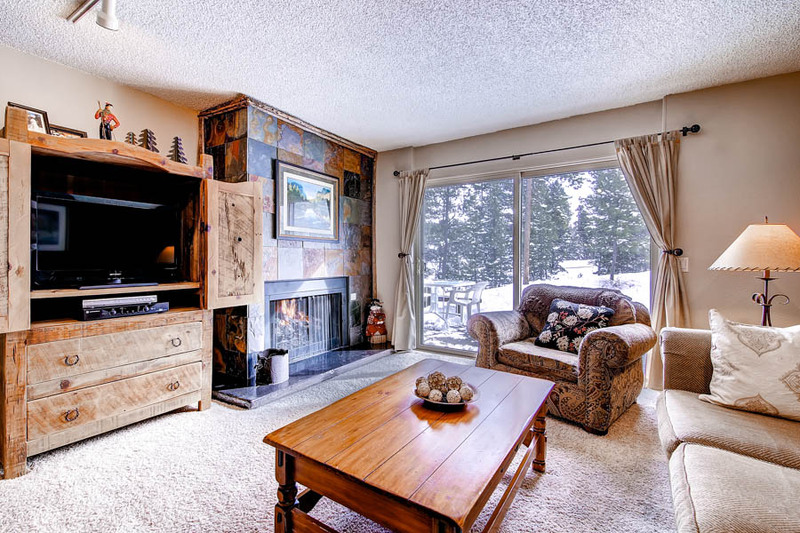 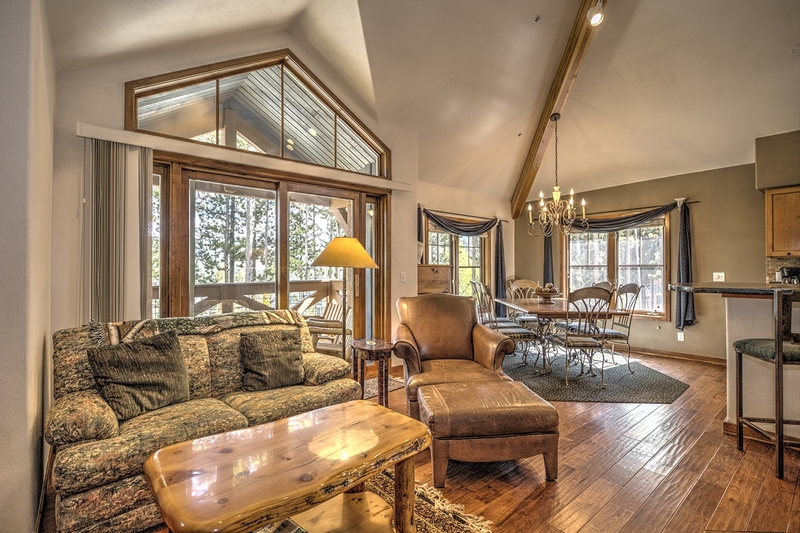 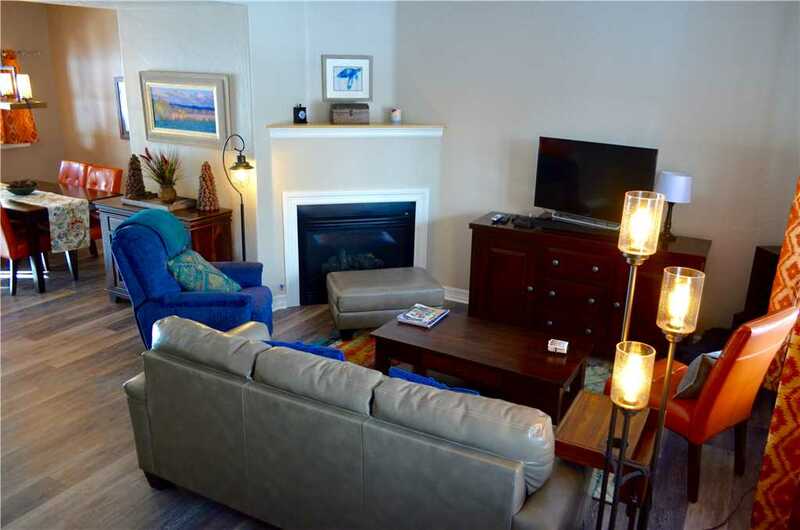 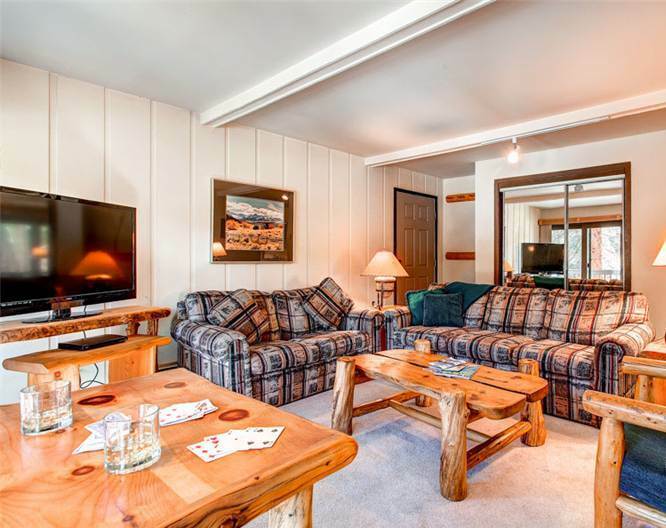 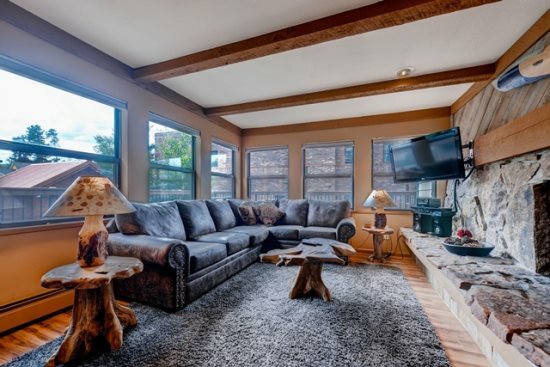 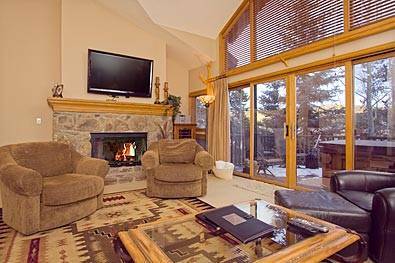 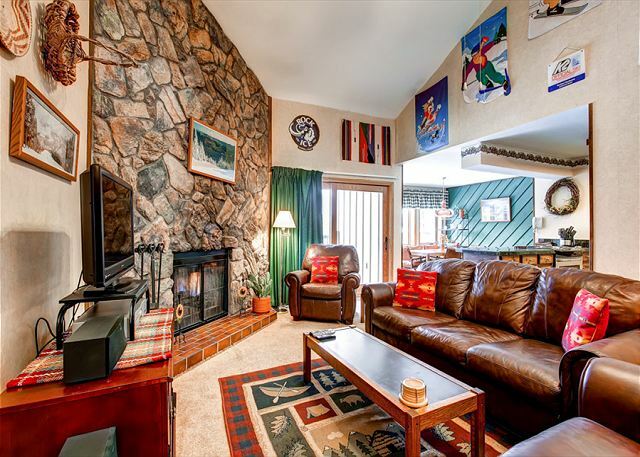 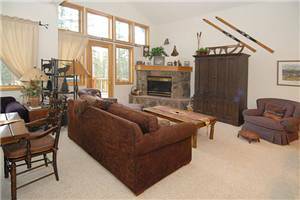 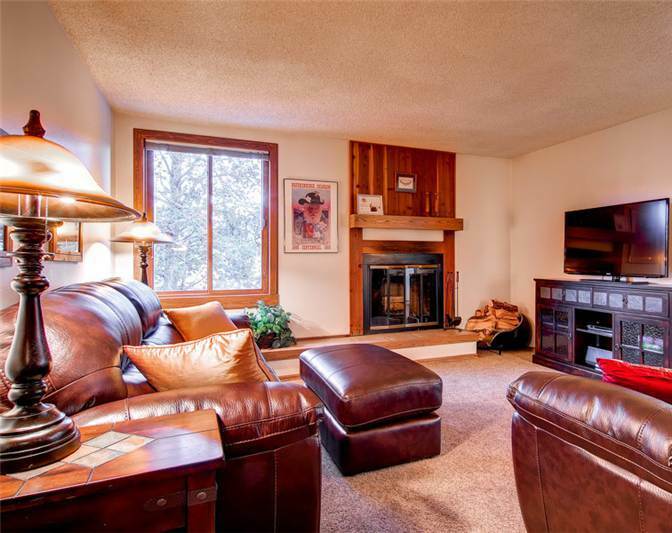 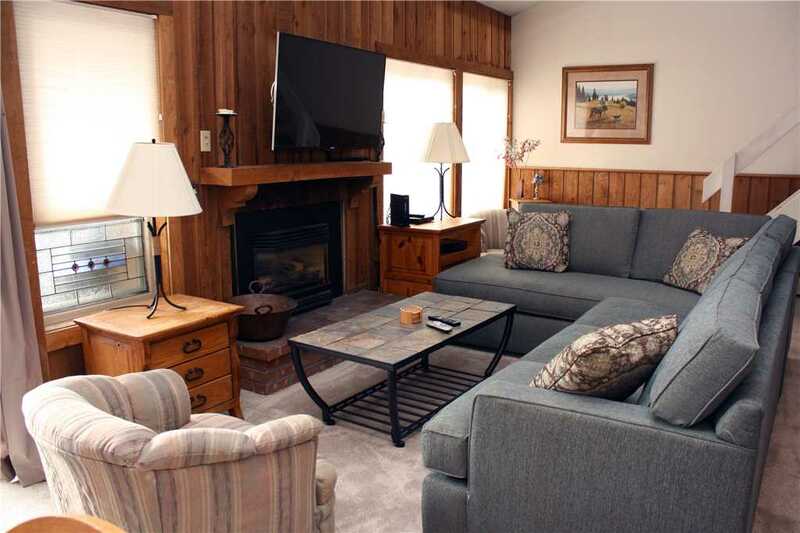 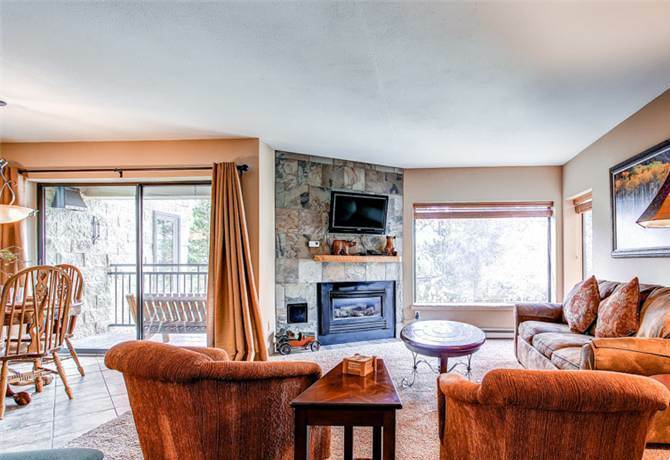 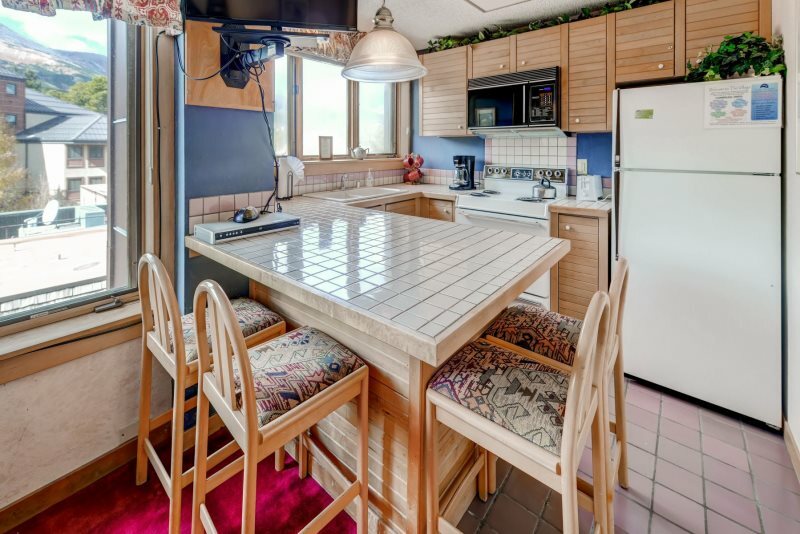 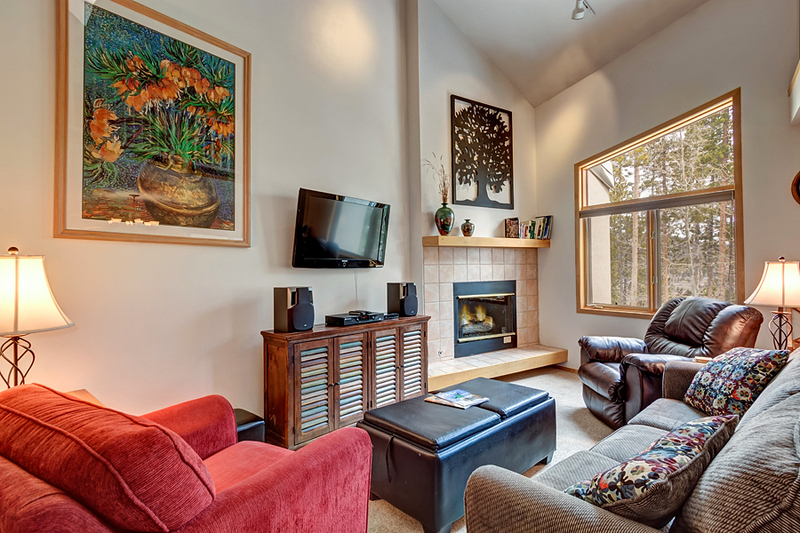 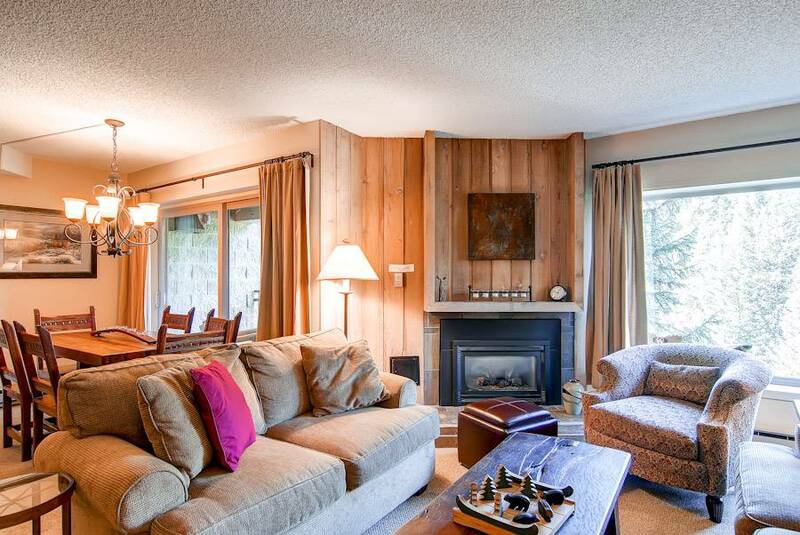 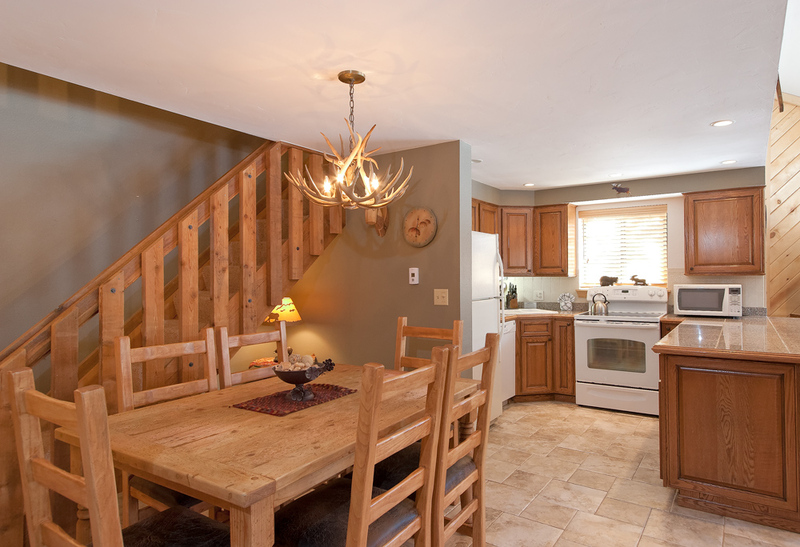 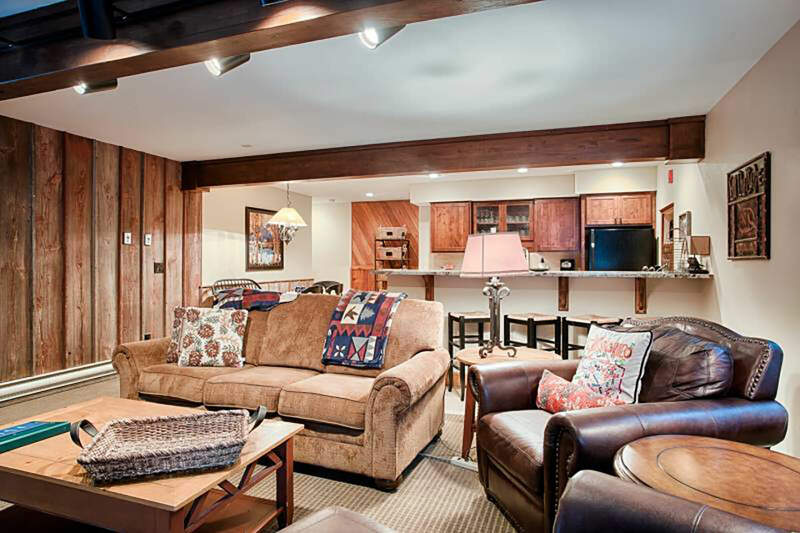 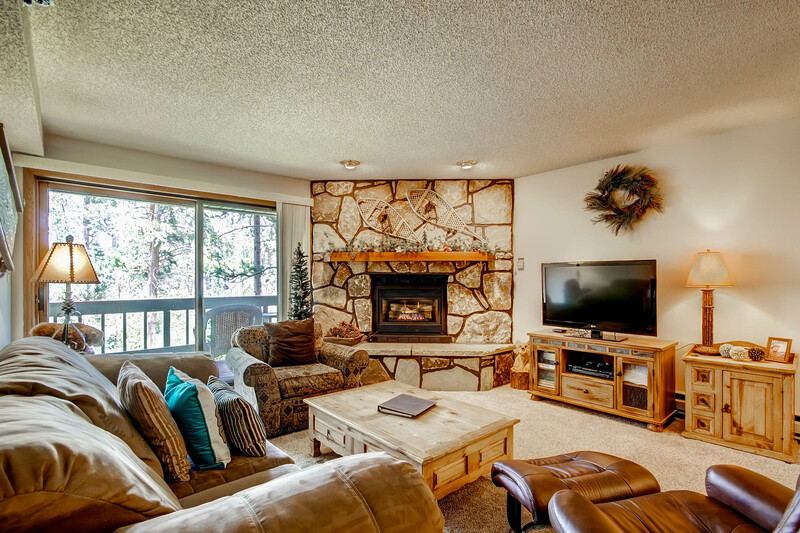 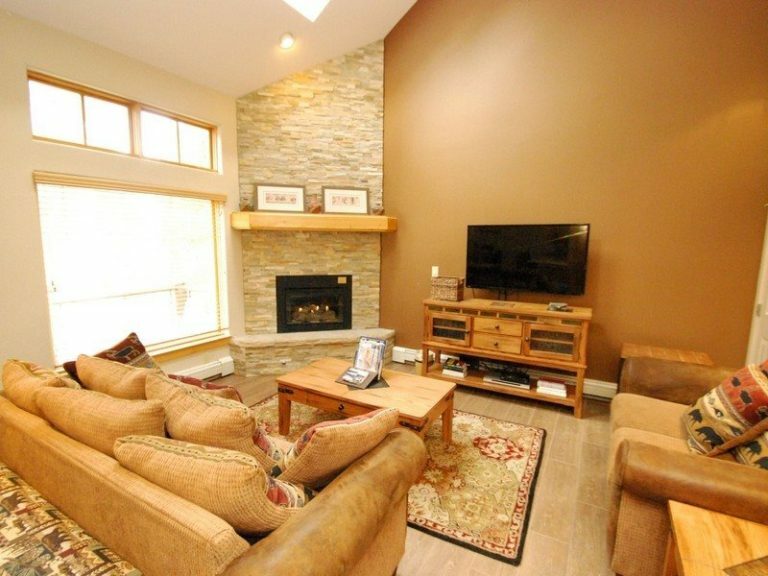 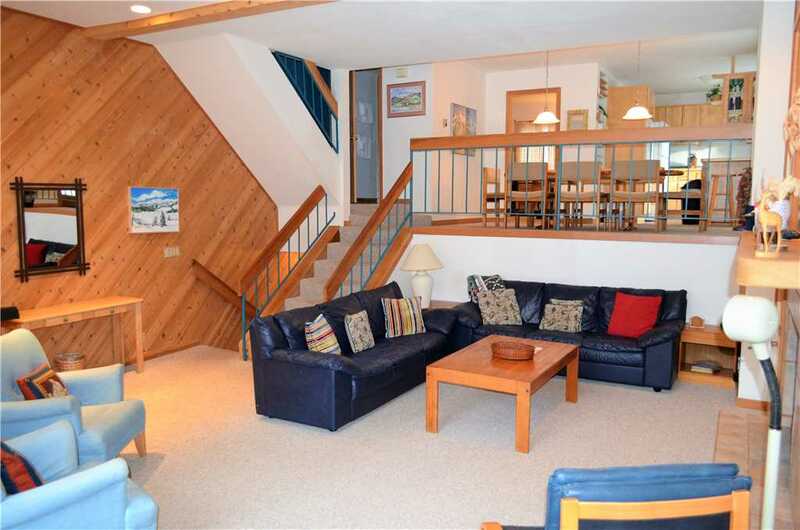 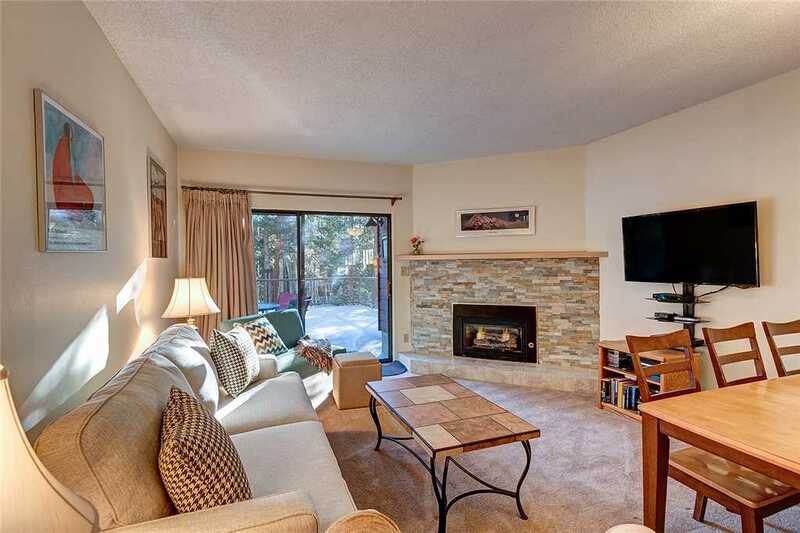 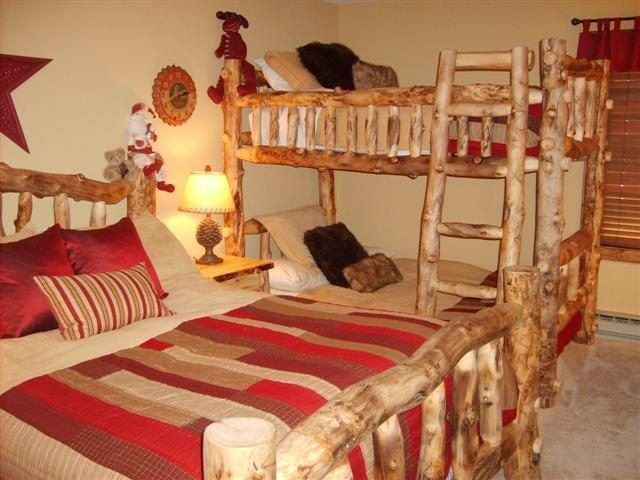 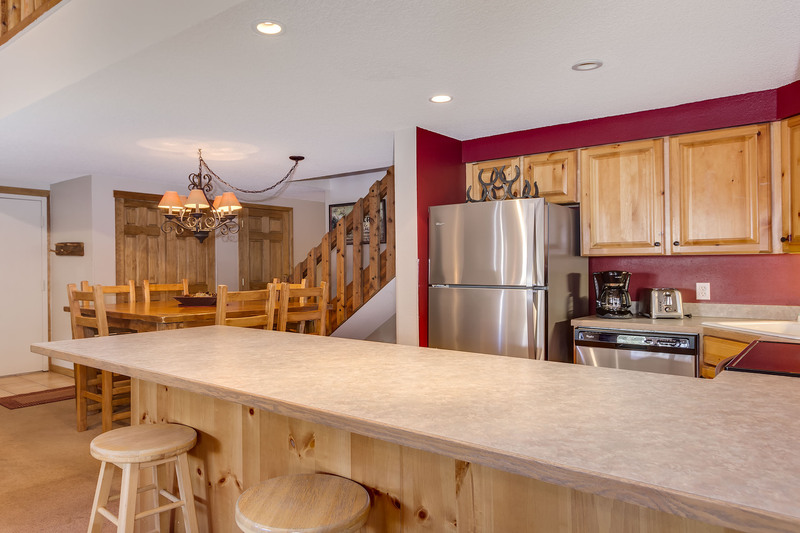 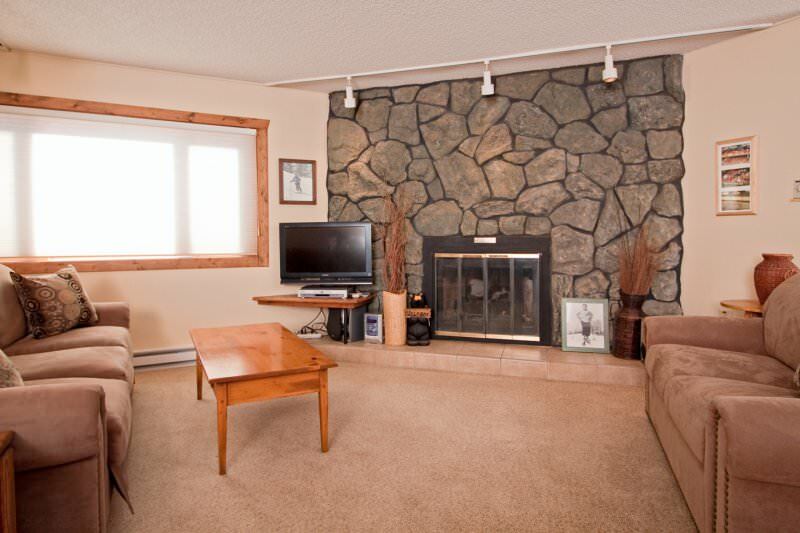 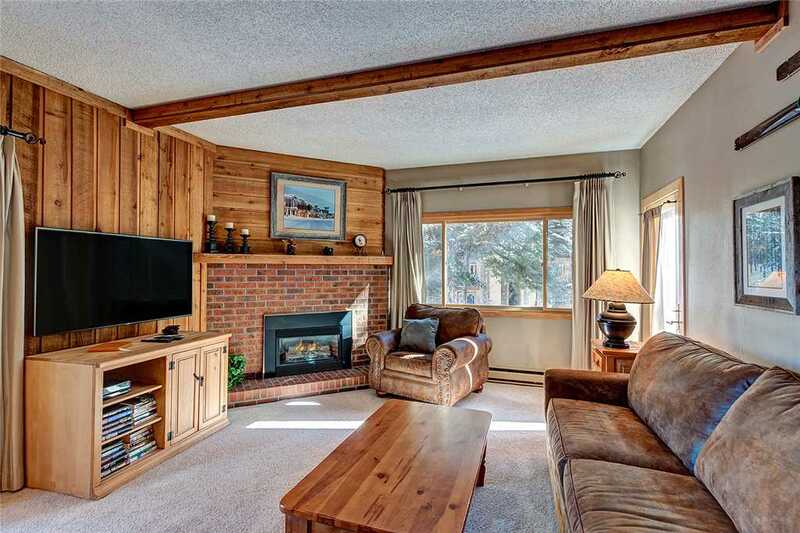 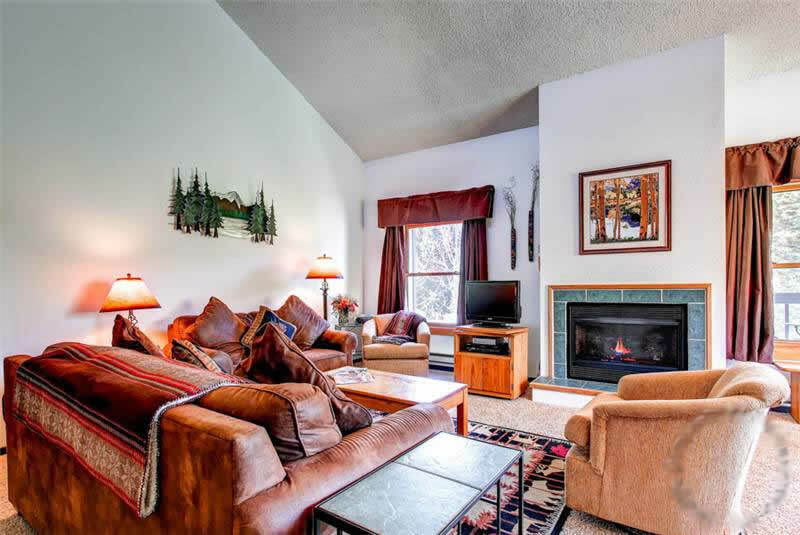 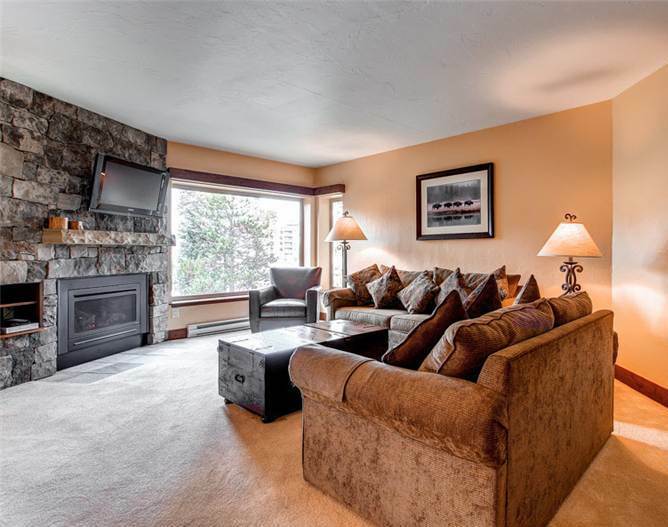 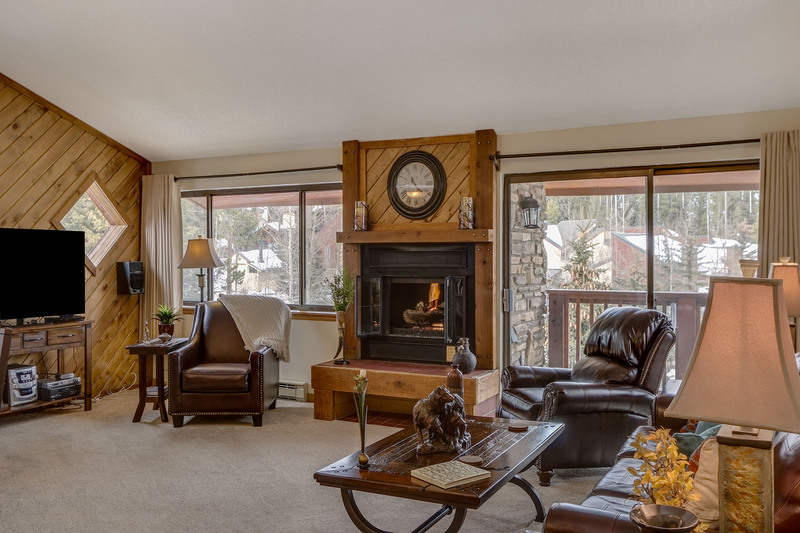 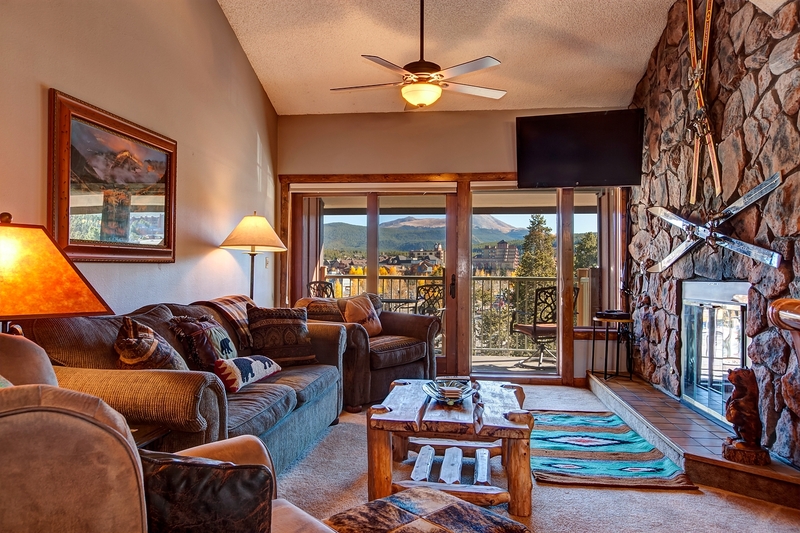 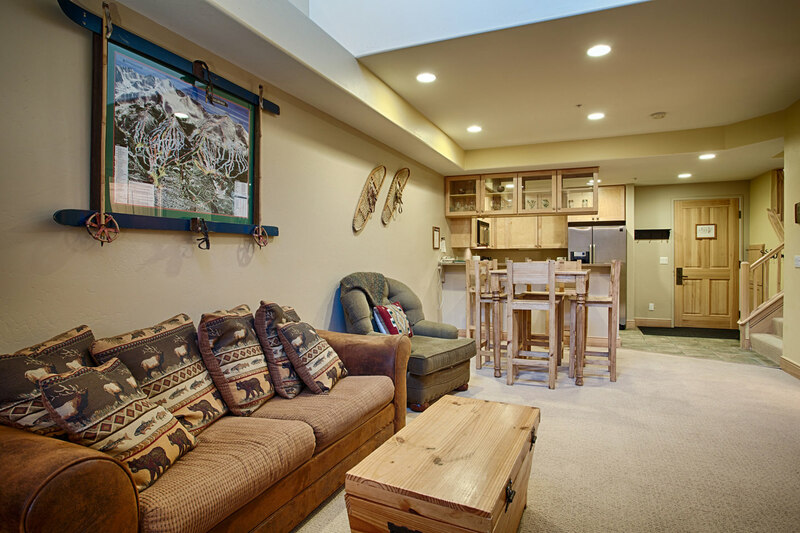 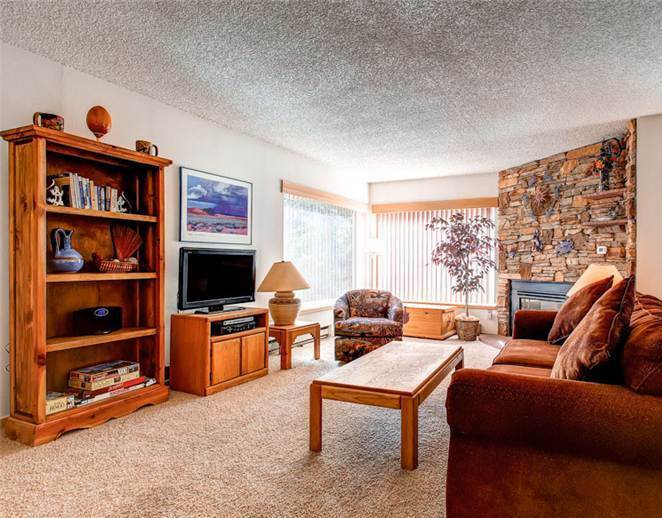 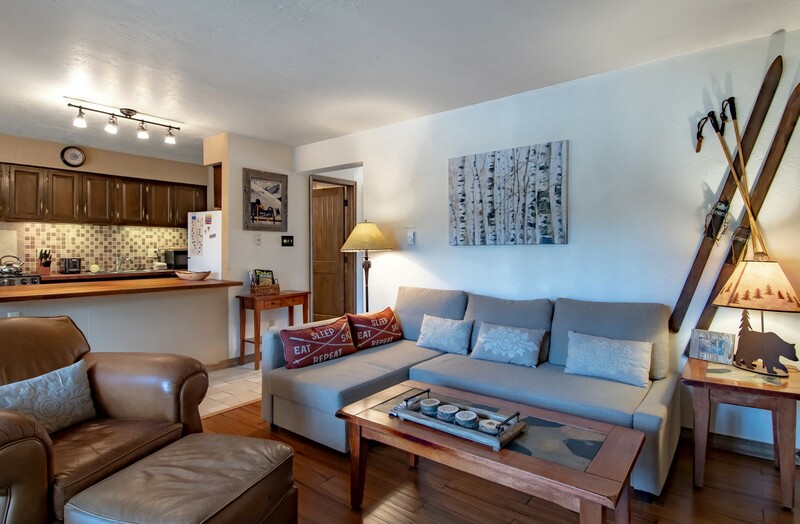 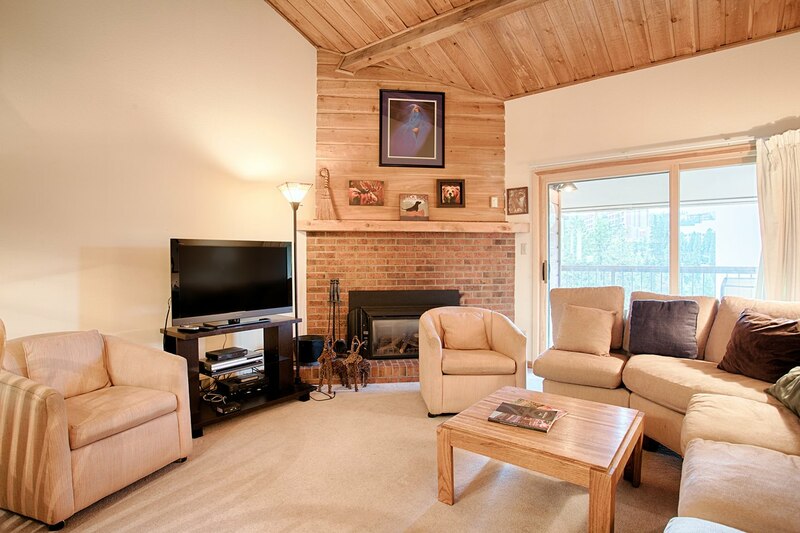 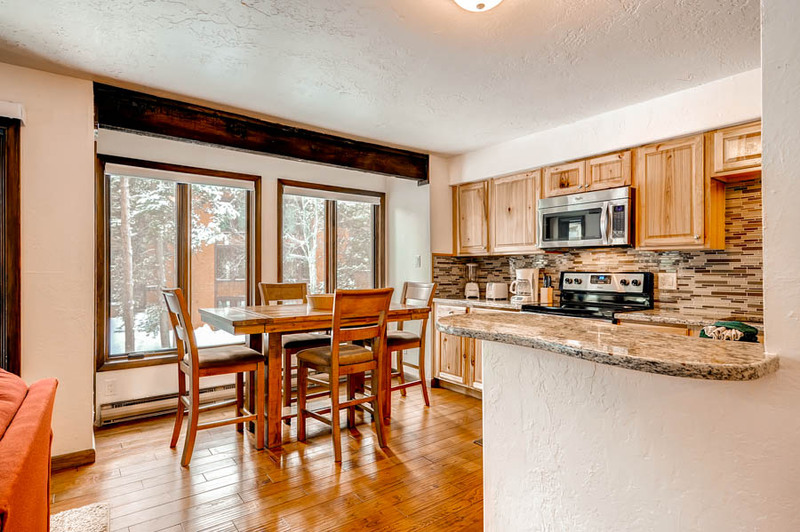 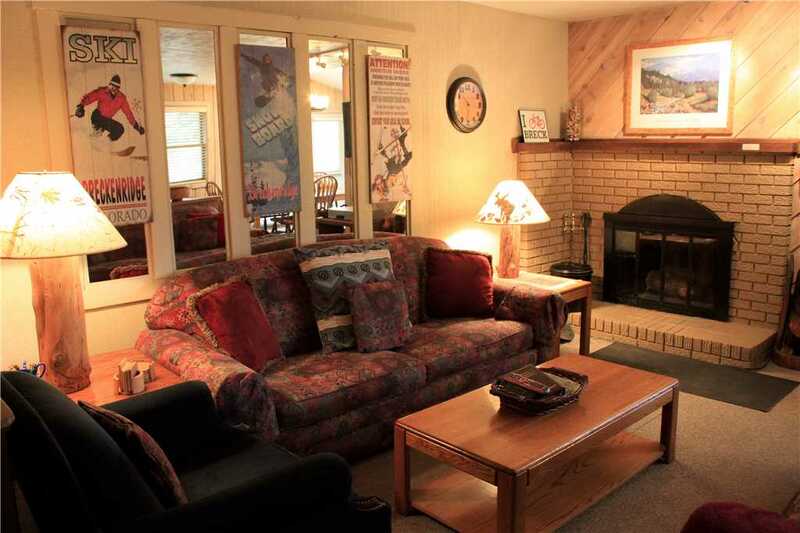 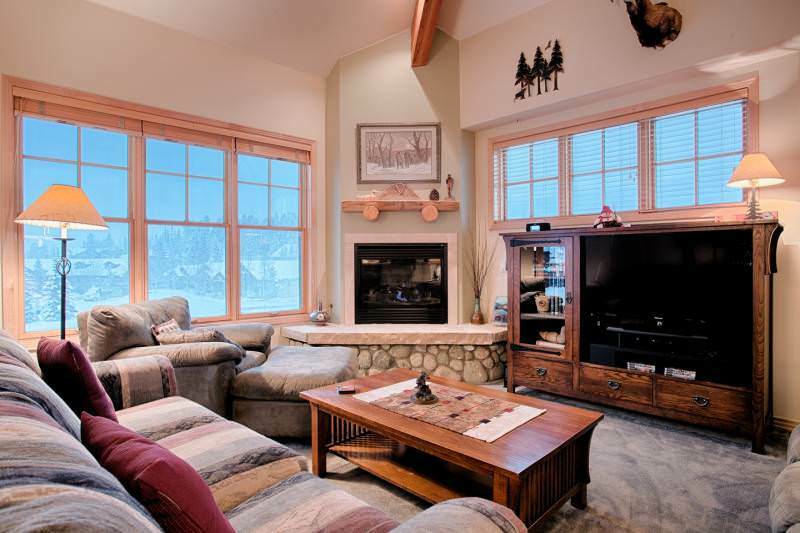 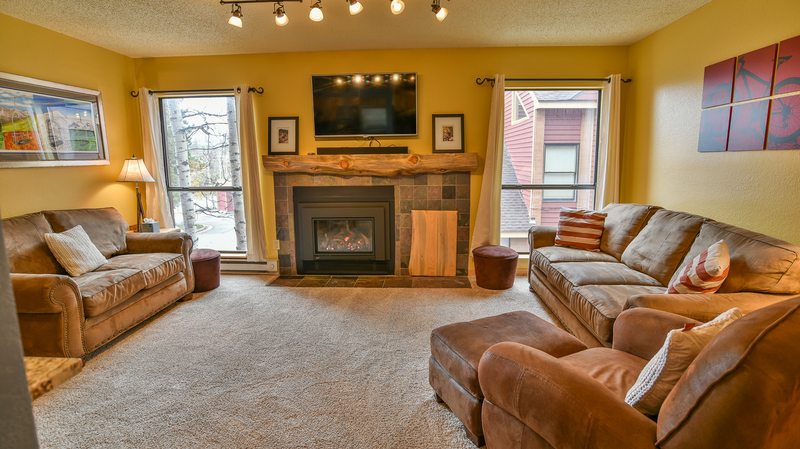 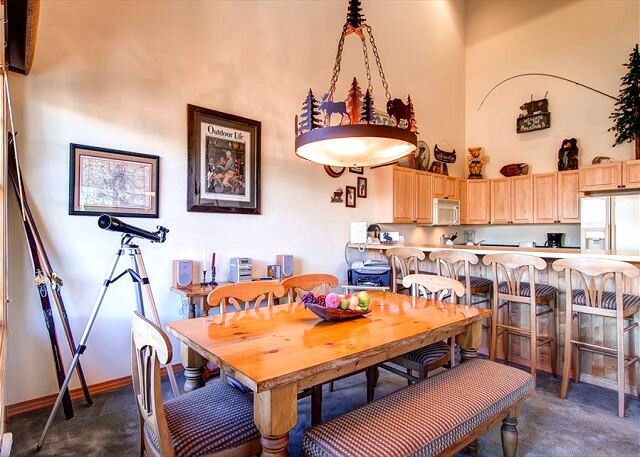 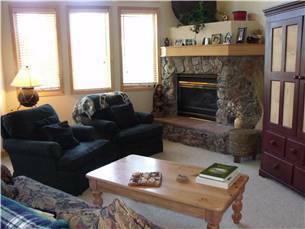 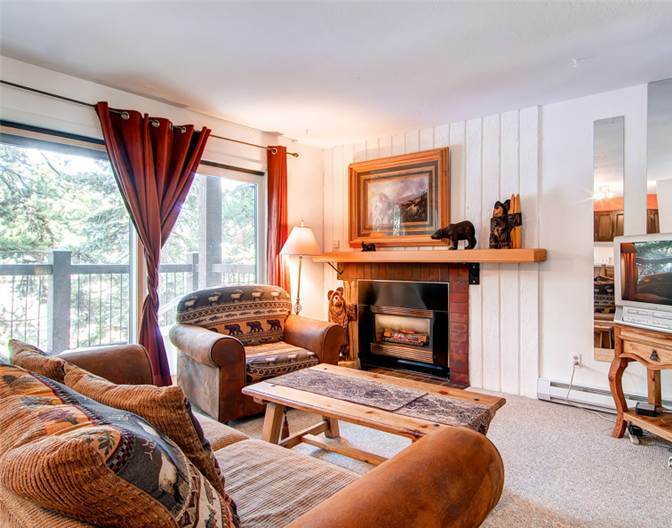 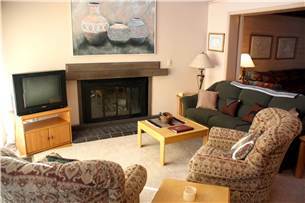 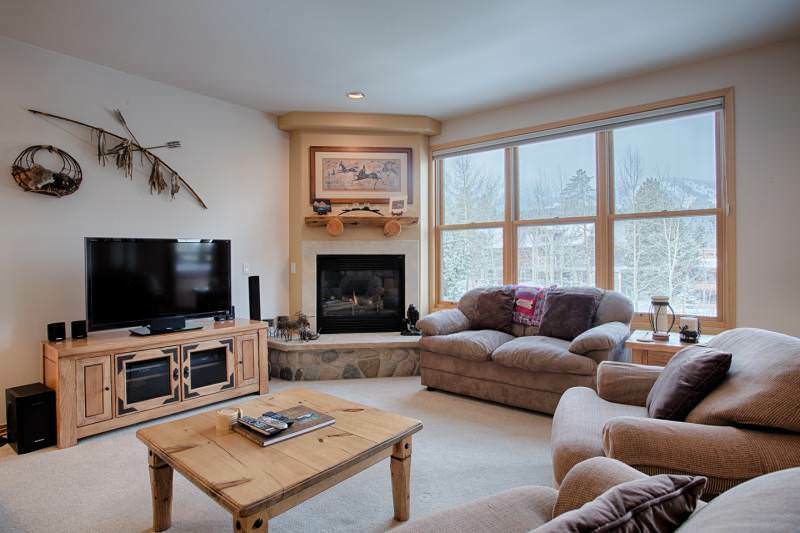 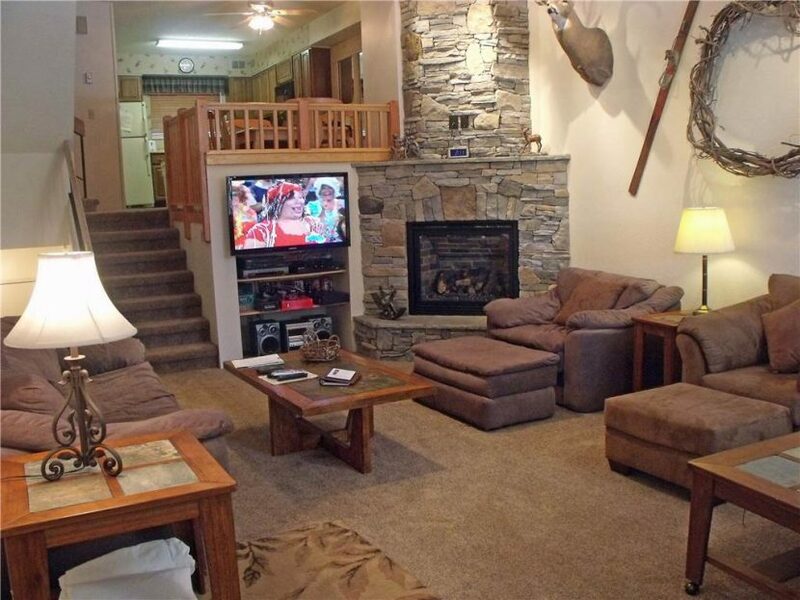 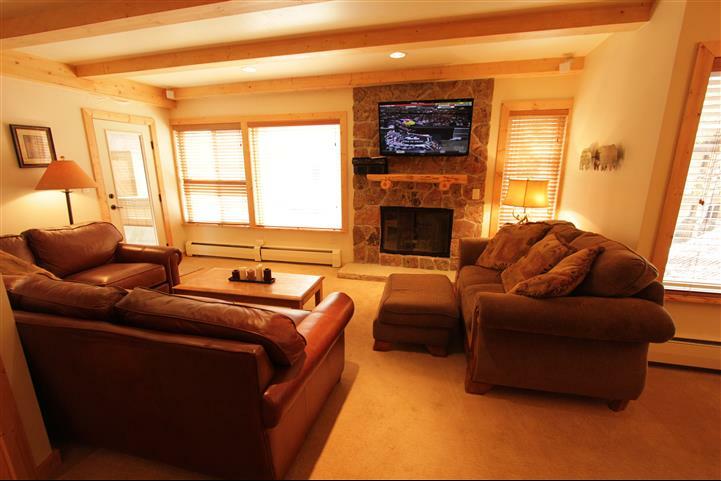 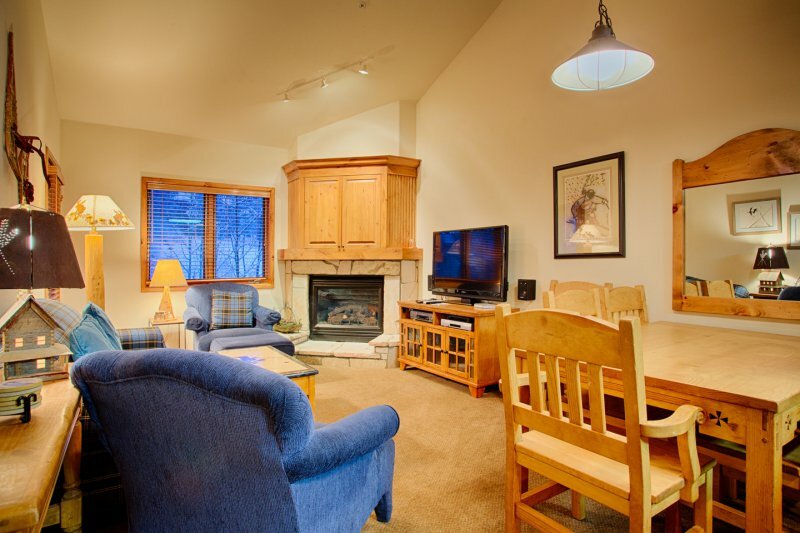 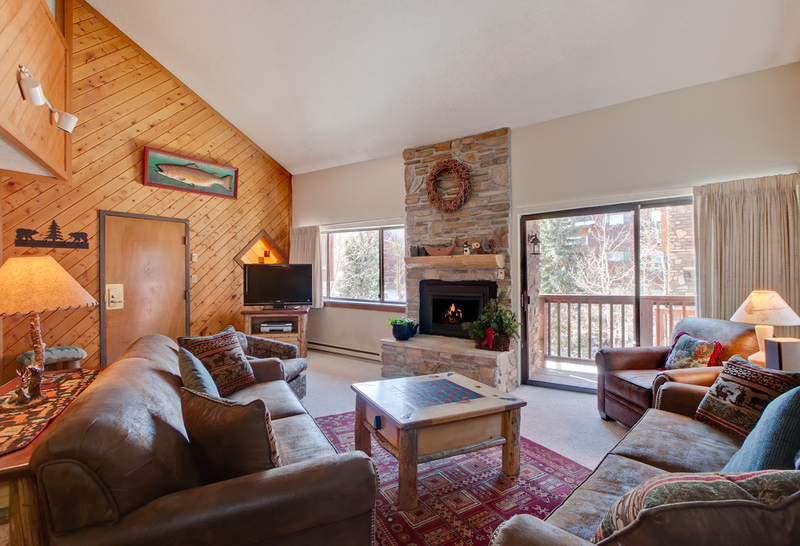 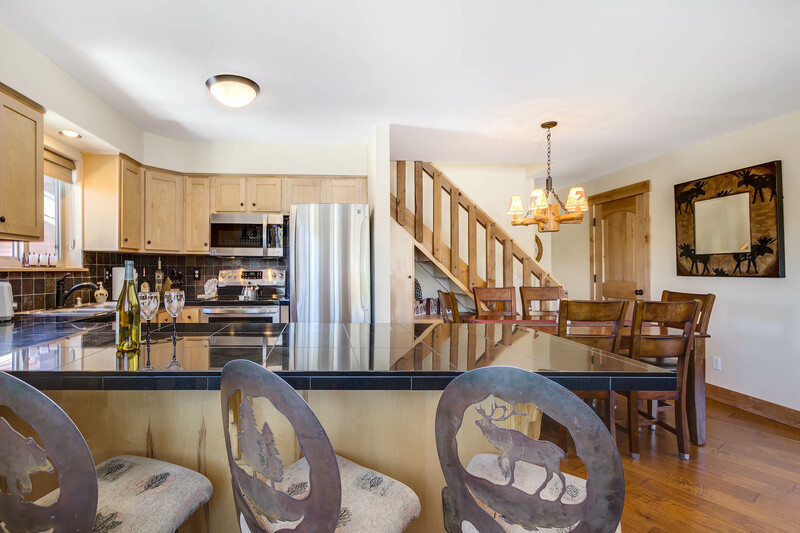 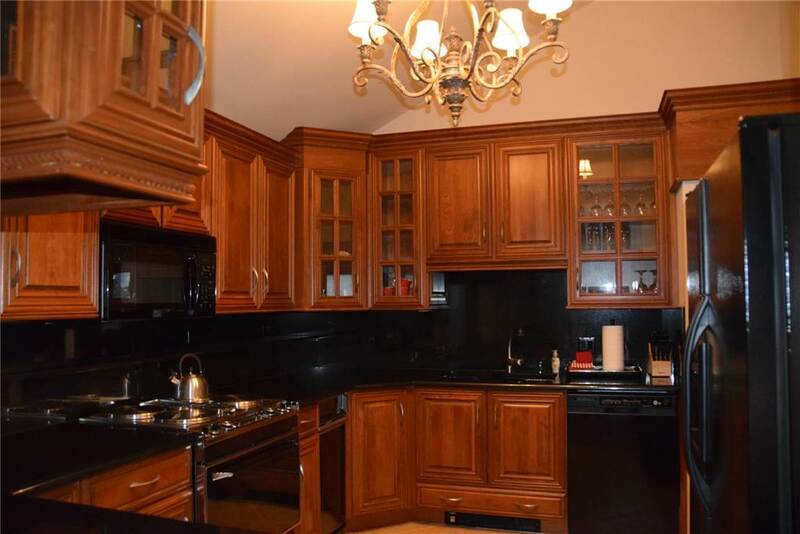 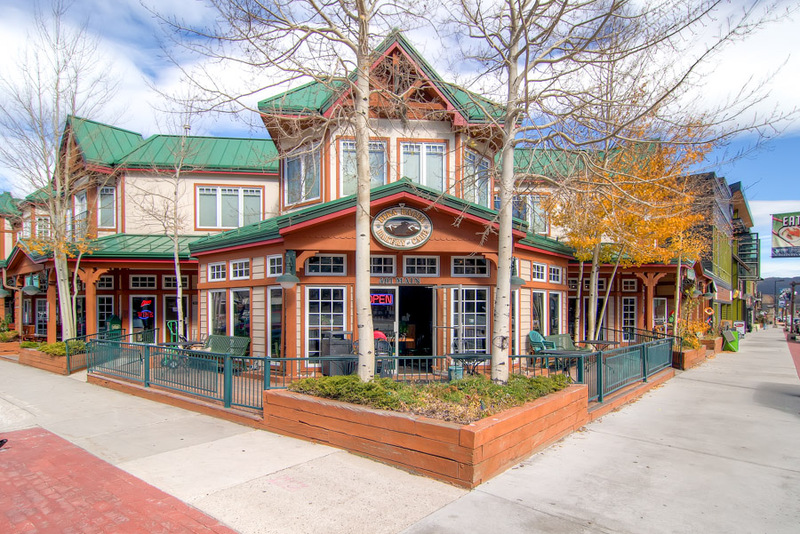 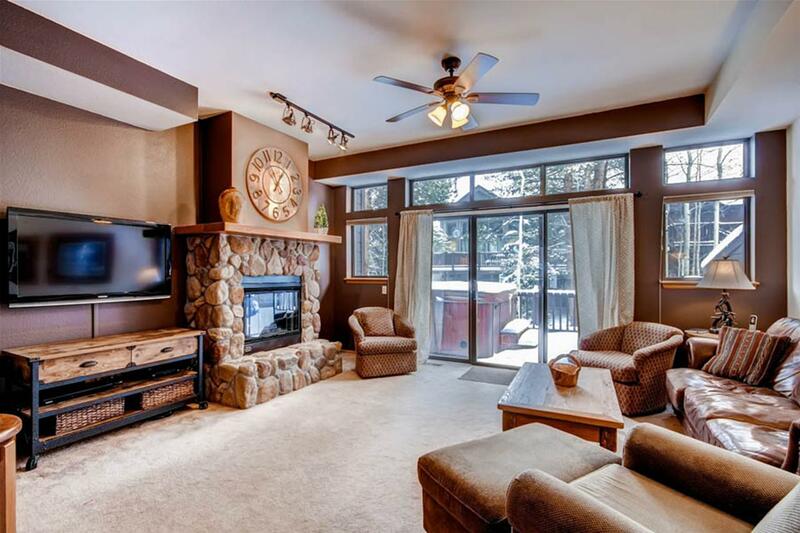 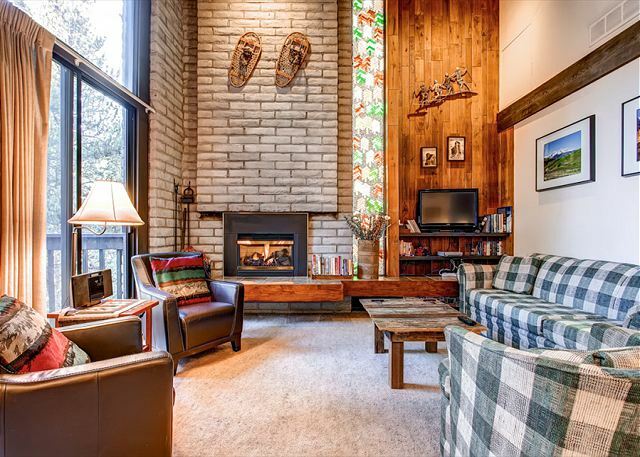 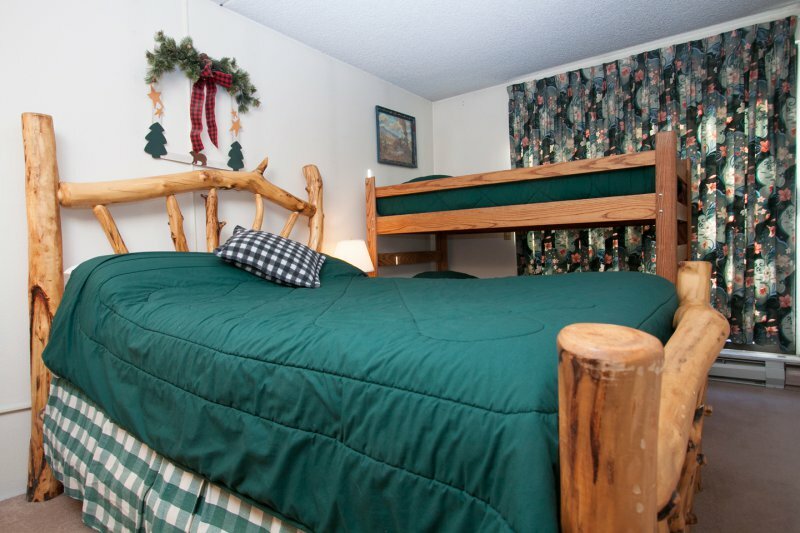 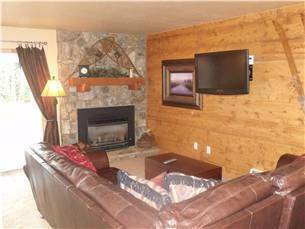 Amenities of this ski-in/ski-out property include underground heated parking, private ski storage, fitness room, shared gas grills and elevator access. 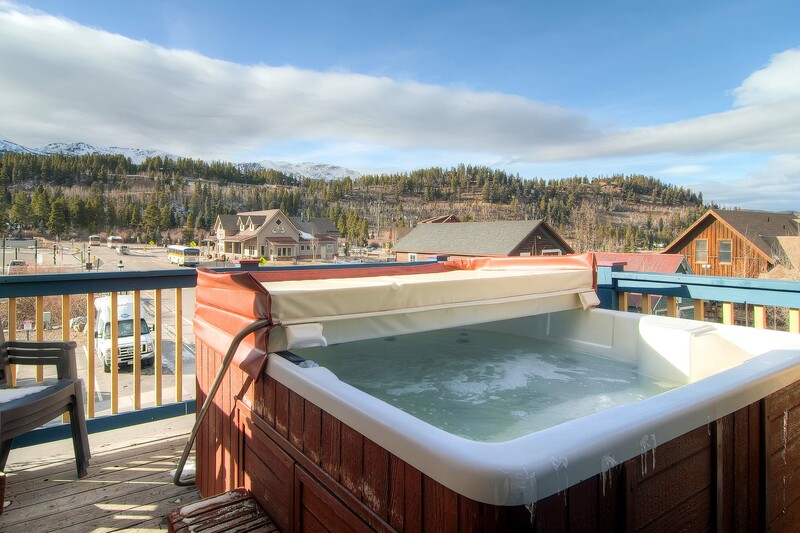 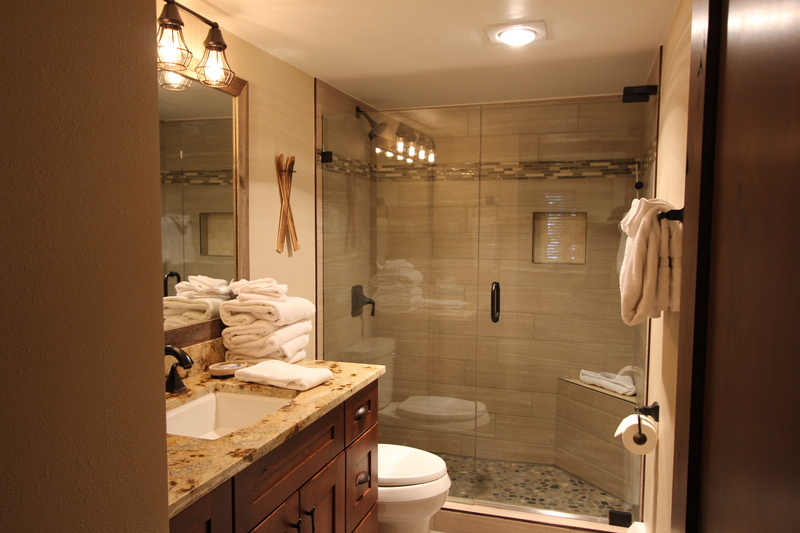 Guest will have access to indoor/outdoor hot tubs, sauna and steam rooms. 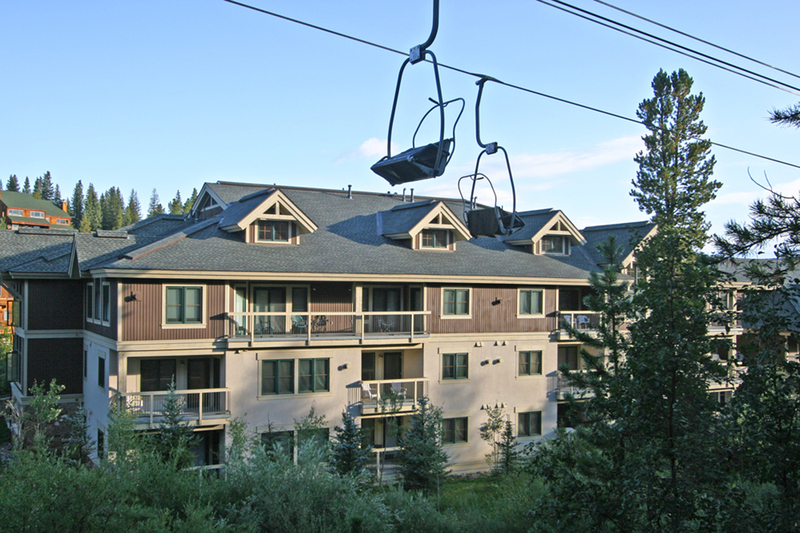 Town and ski area buses stop right at the base of the Snowflake chair lift.